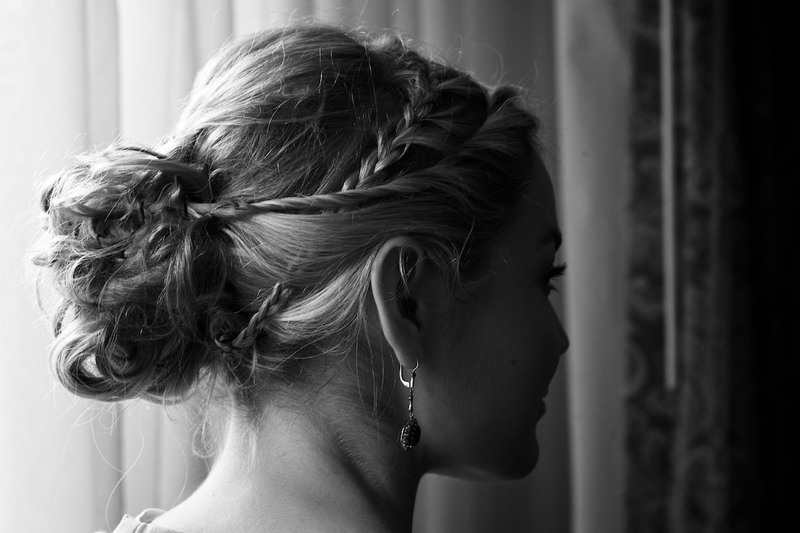 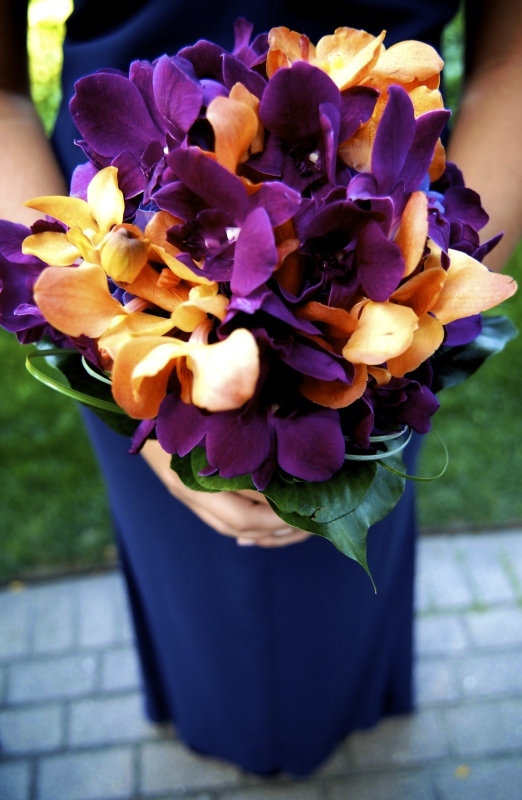 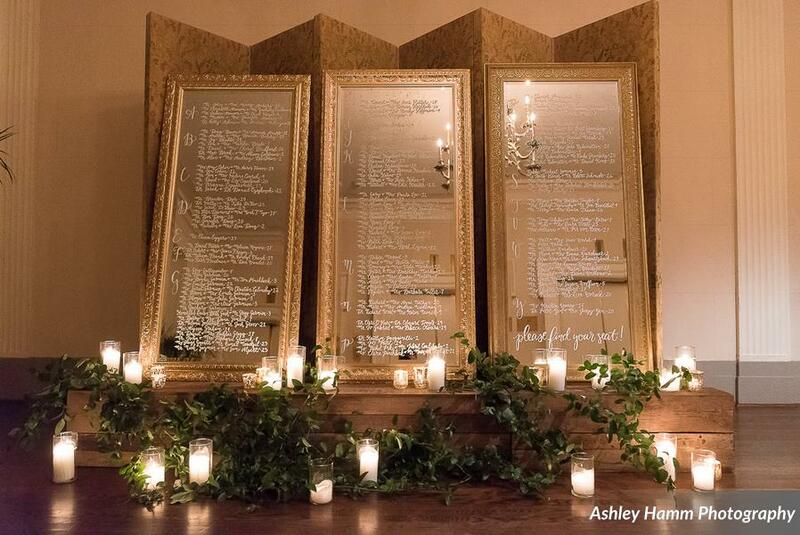 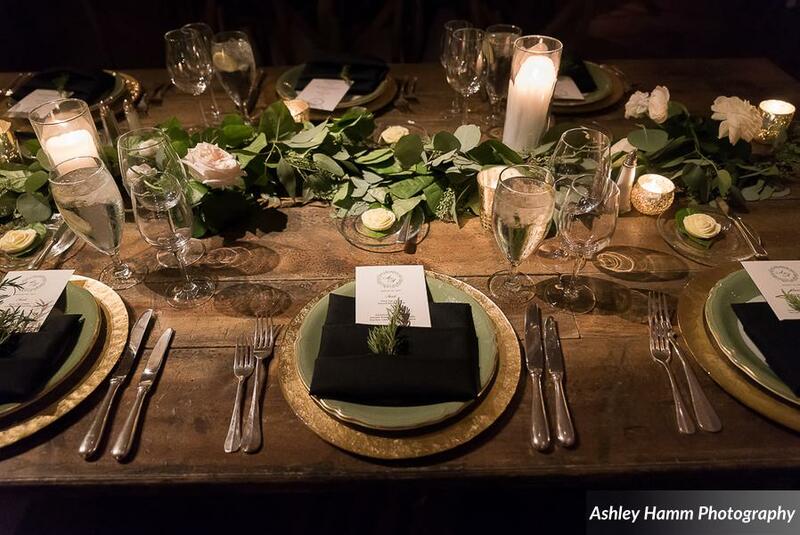 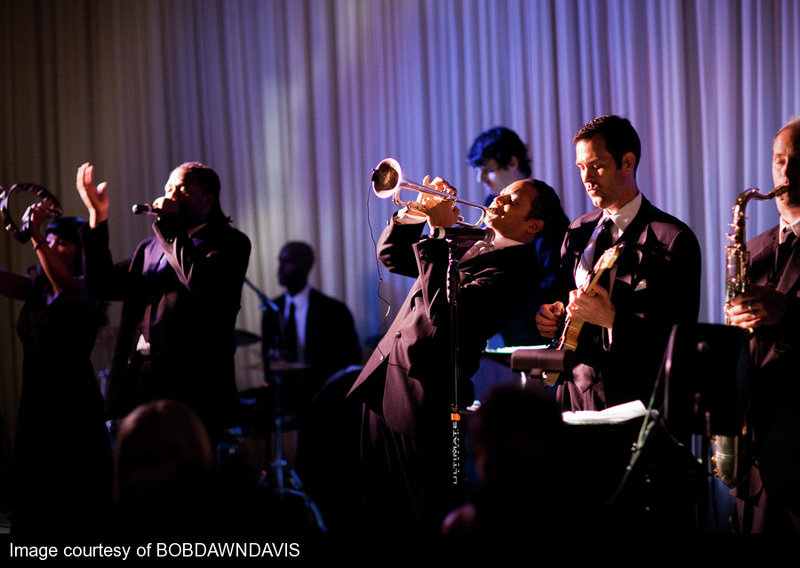 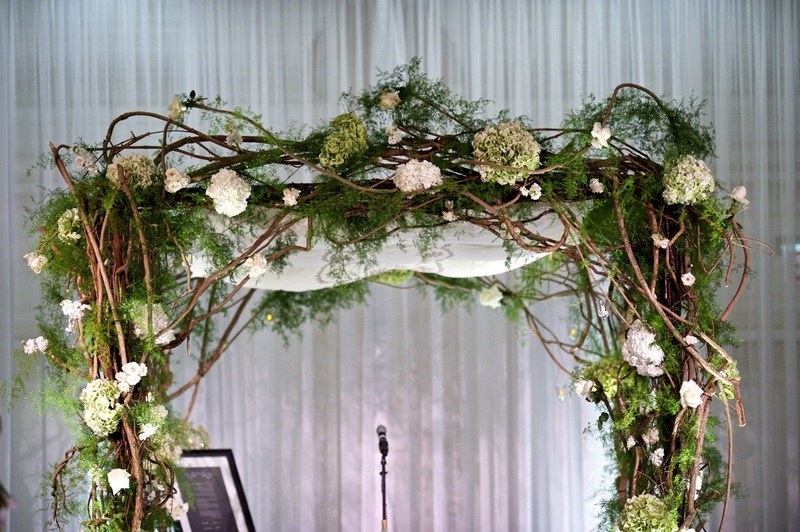 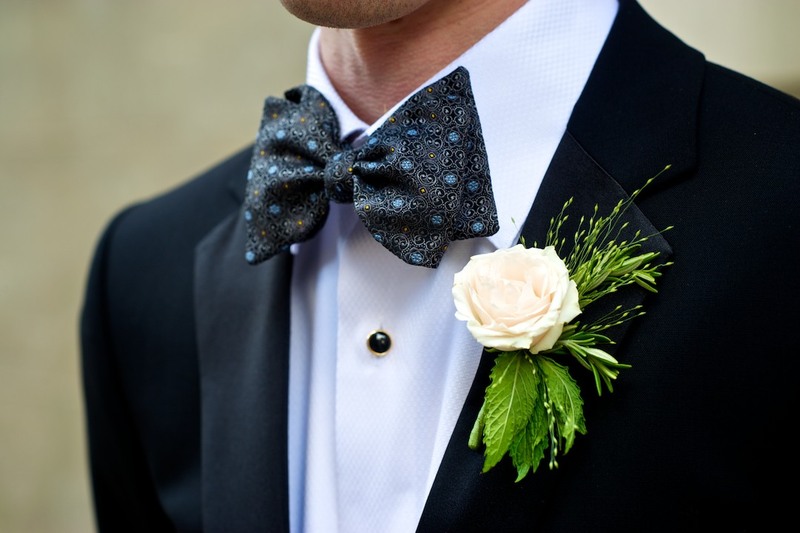 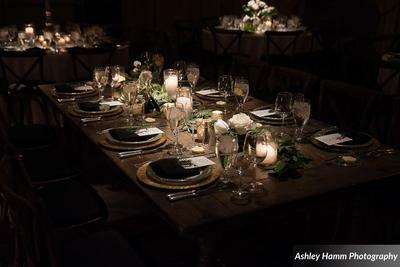 A Midsummer Night's Dream of a Wedding! 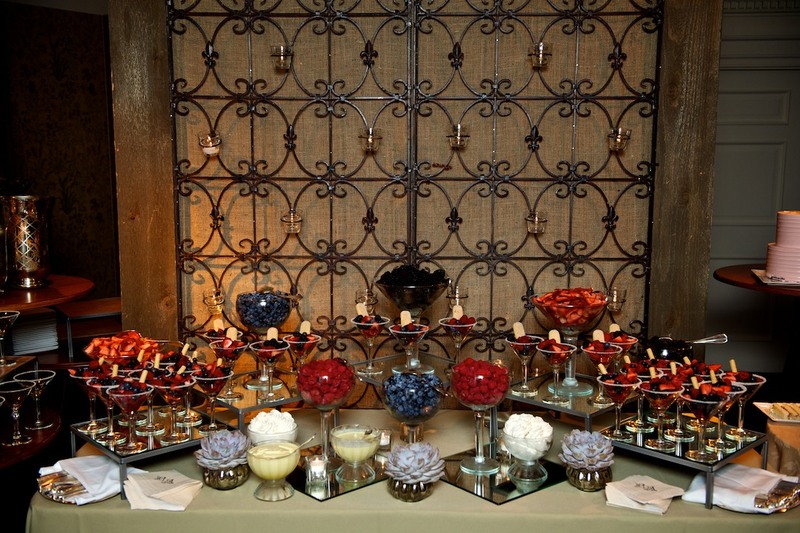 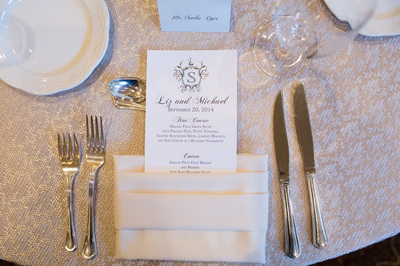 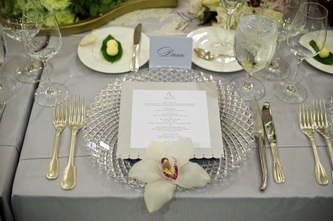 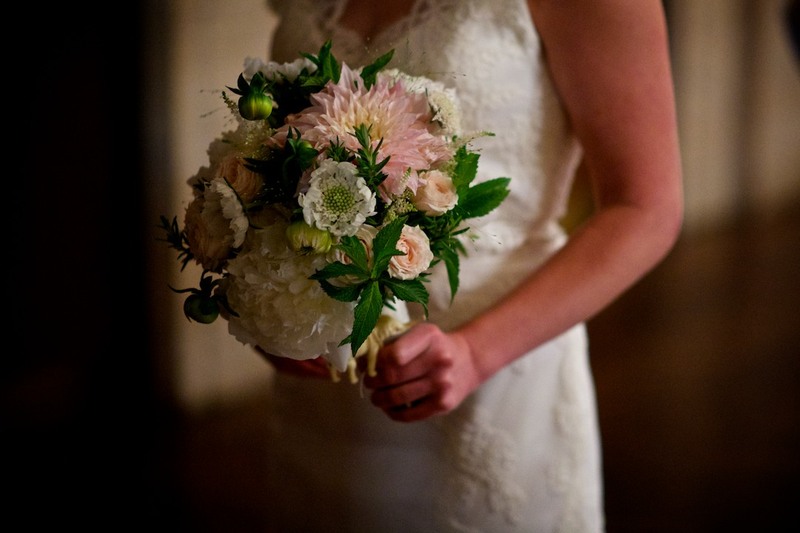 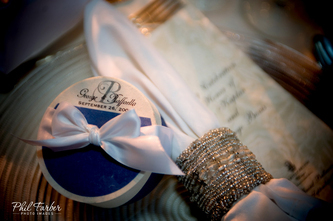 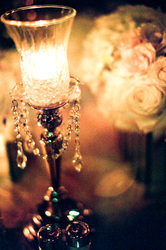 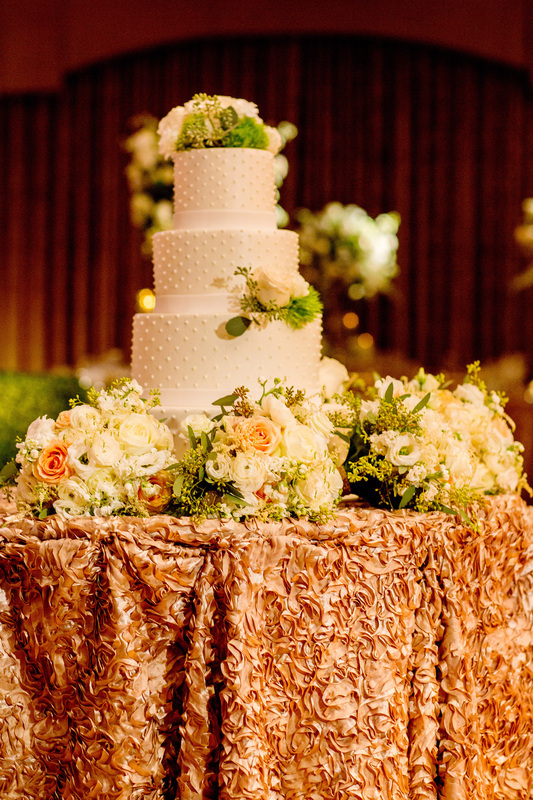 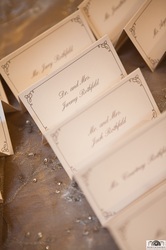 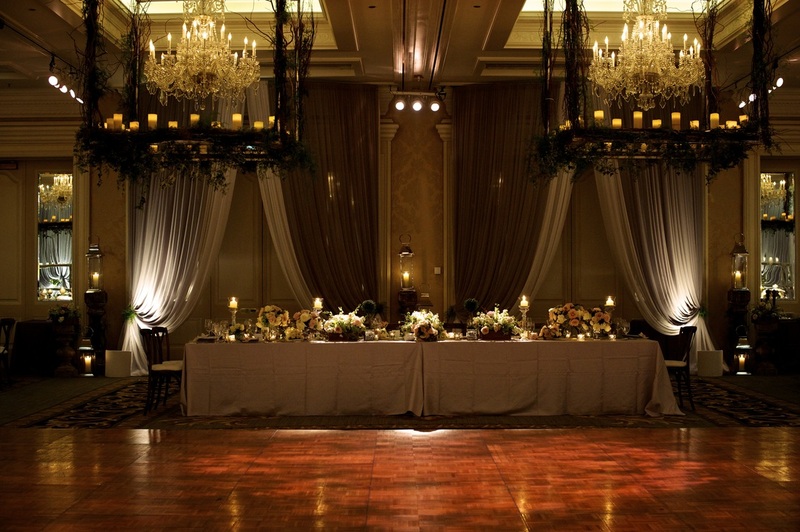 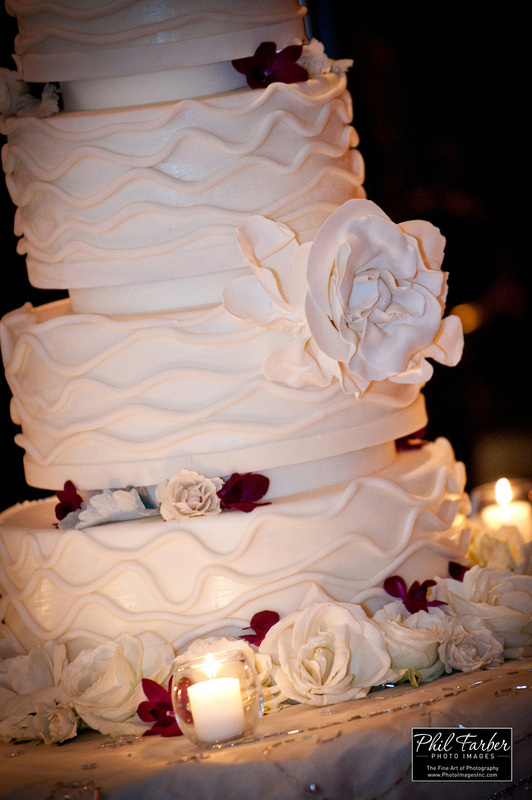 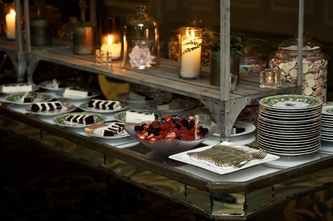 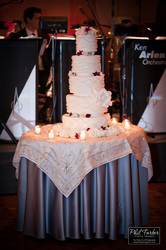 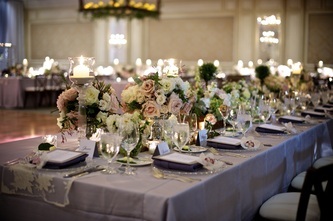 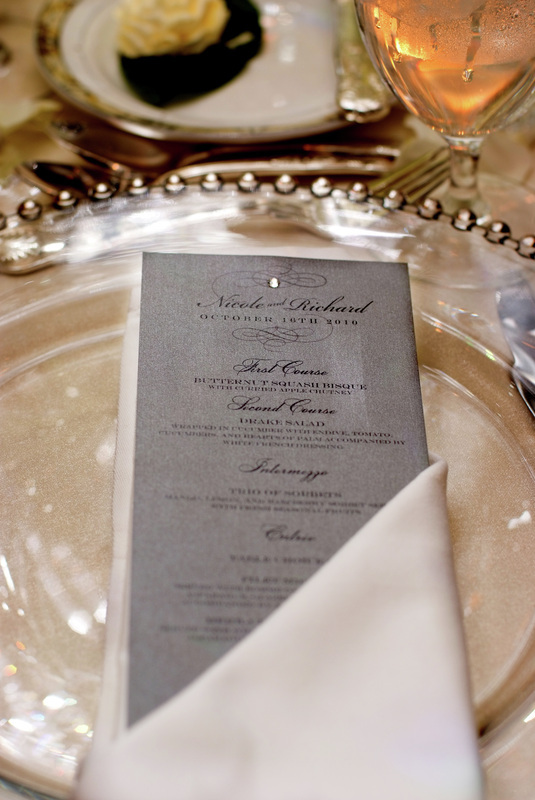 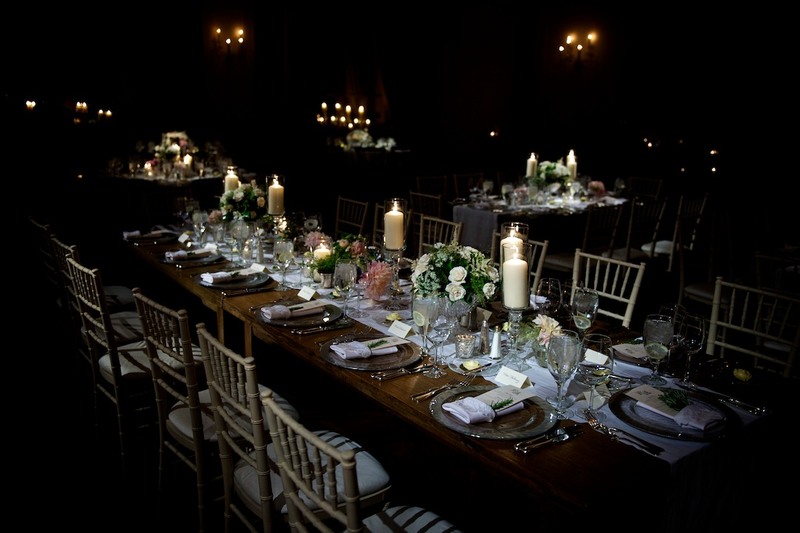 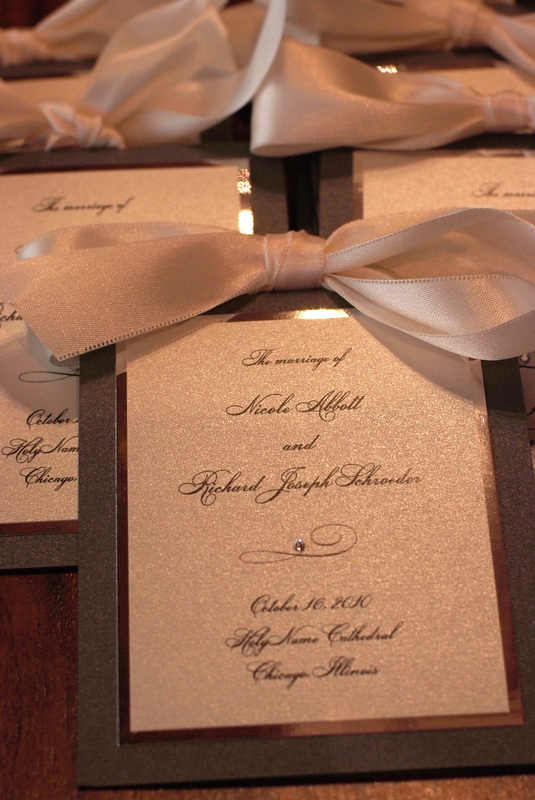 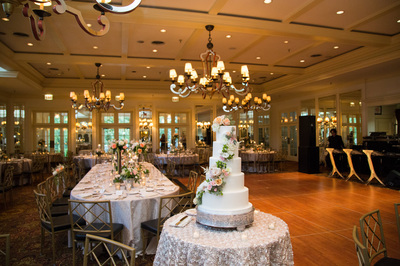 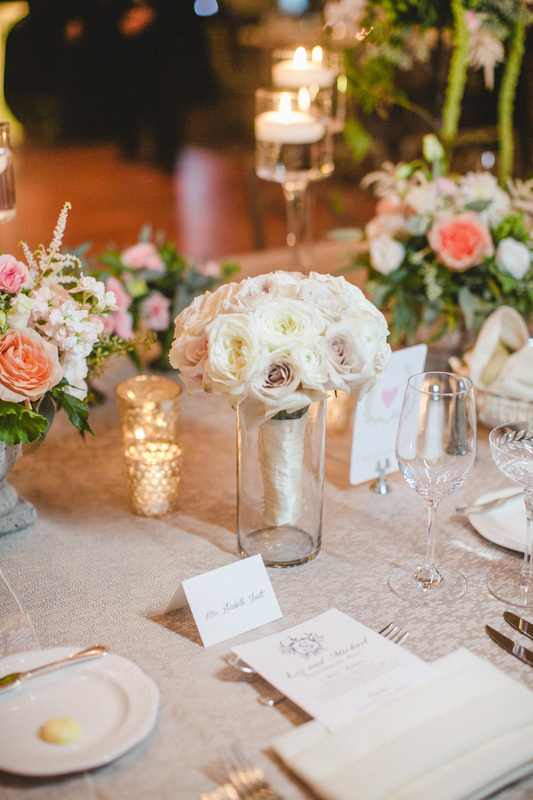 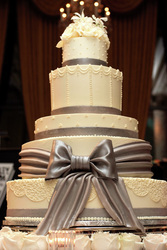 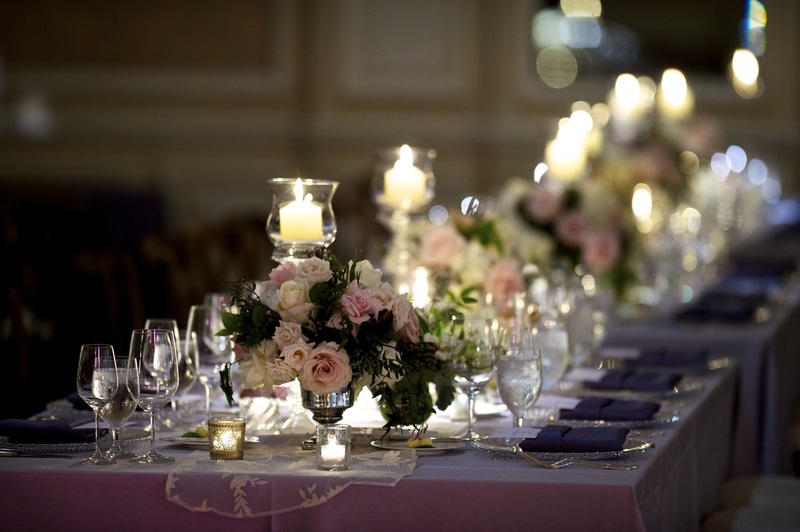 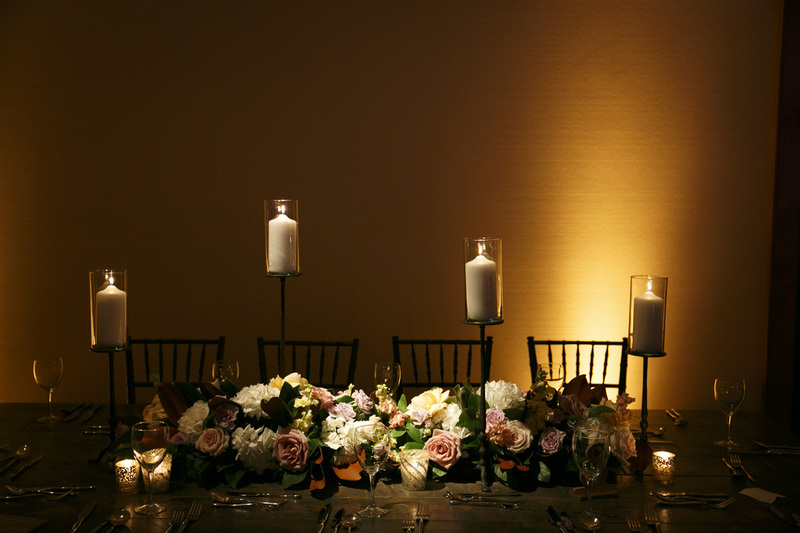 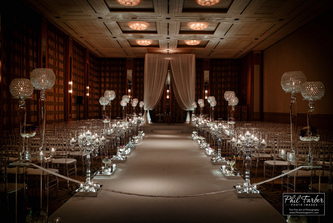 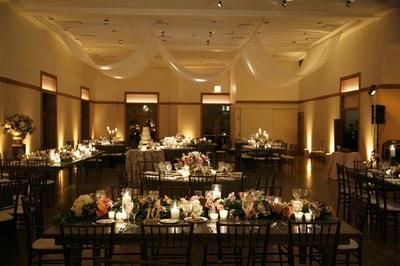 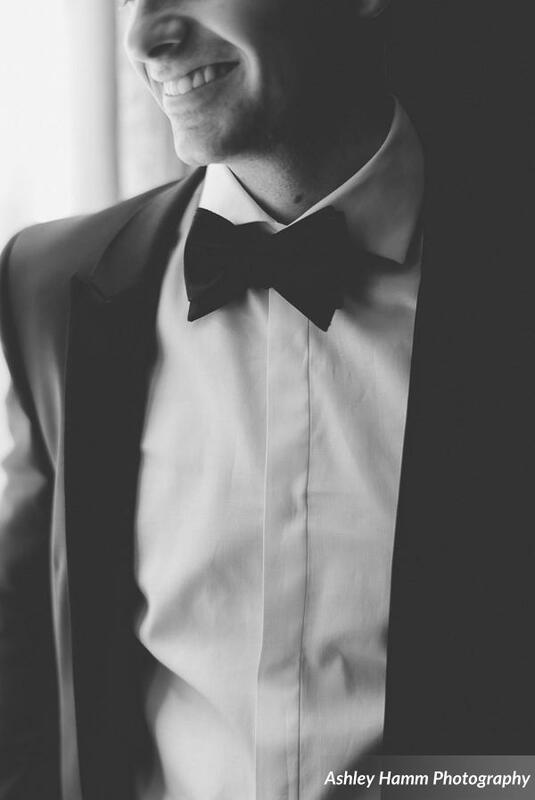 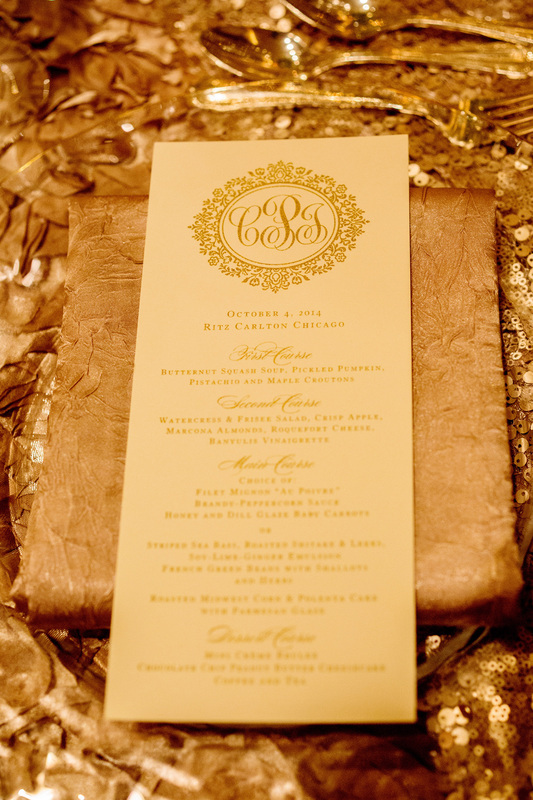 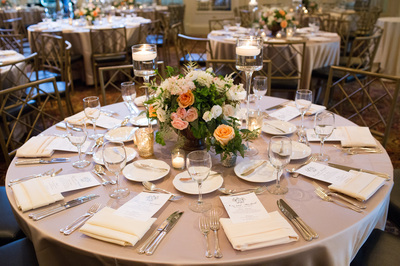 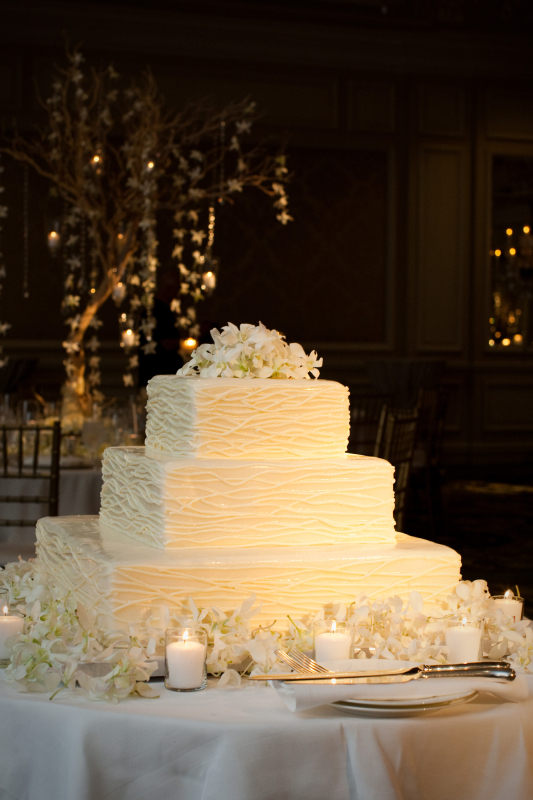 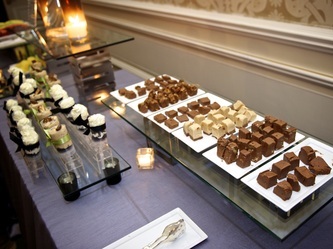 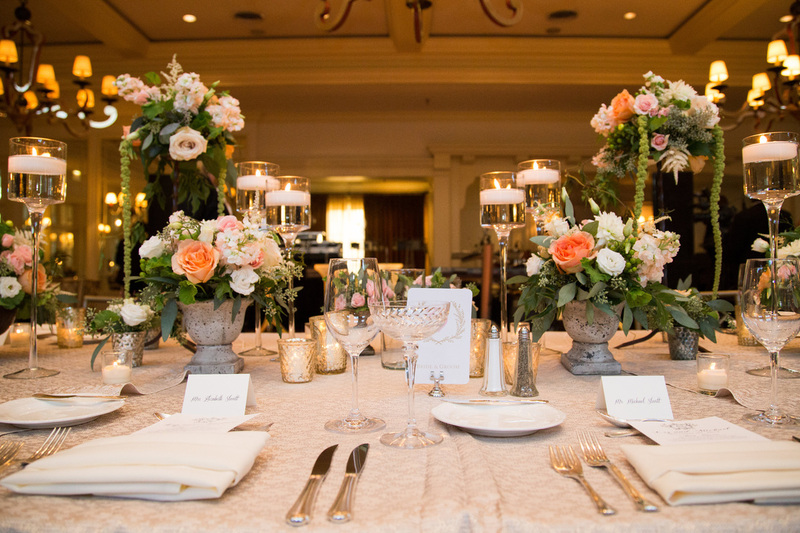 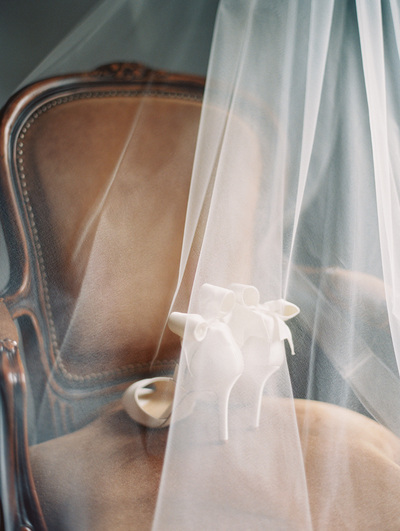 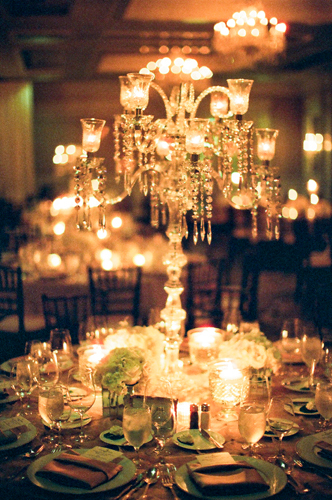 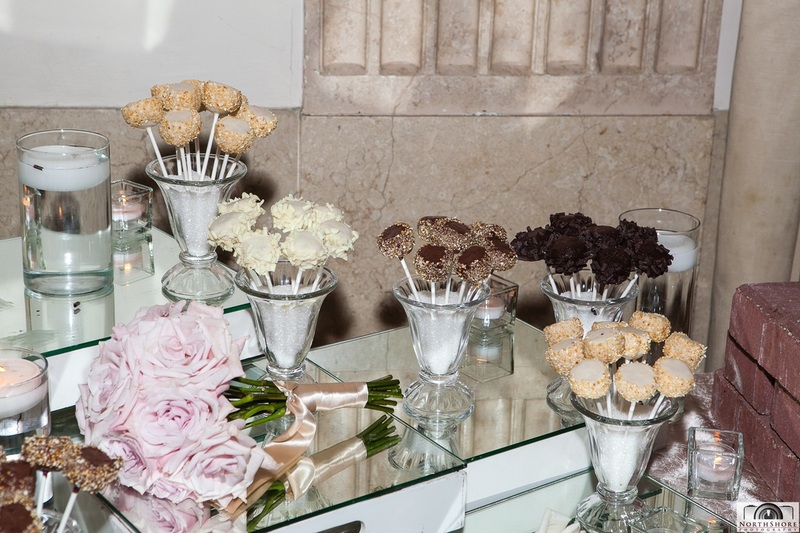 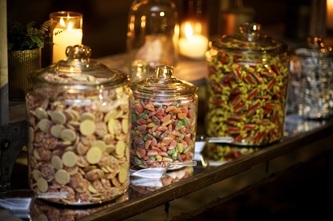 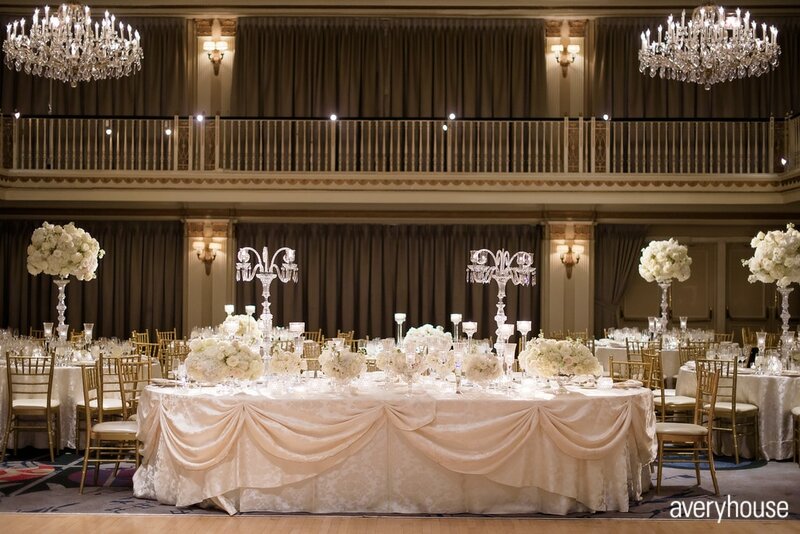 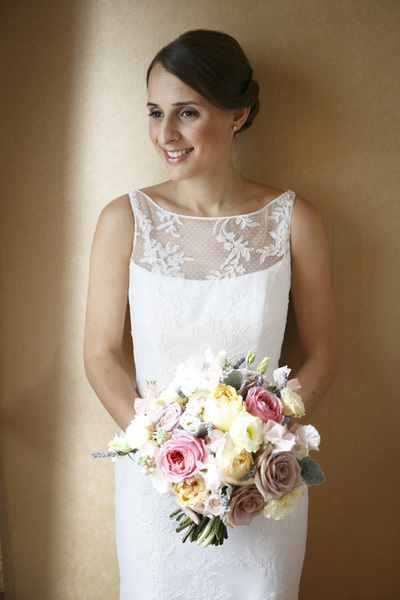 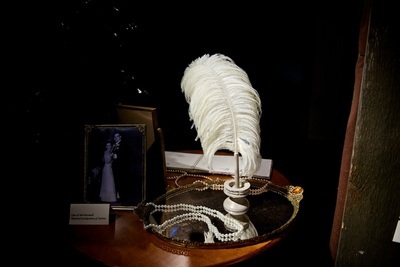 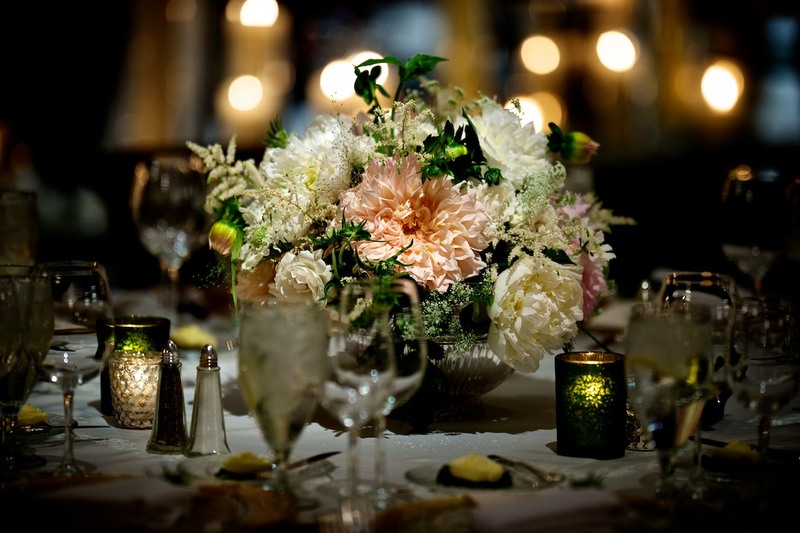 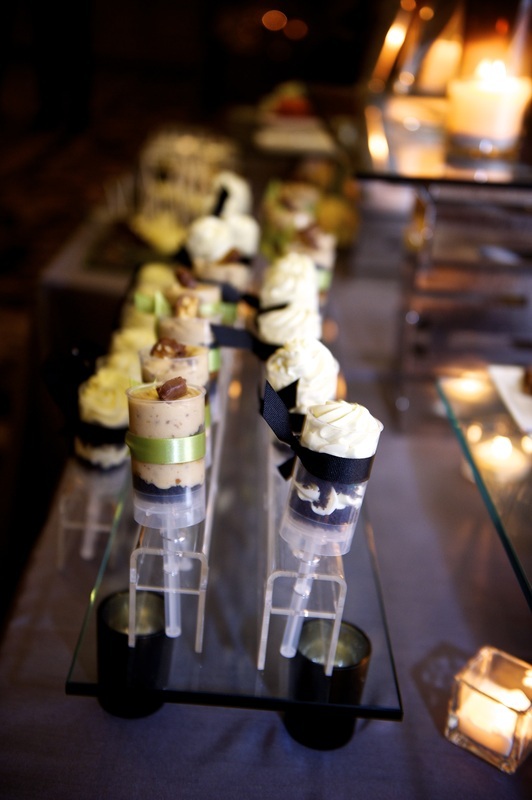 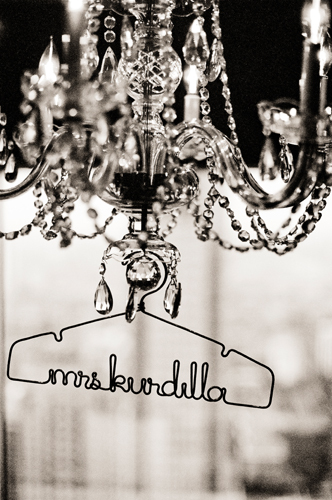 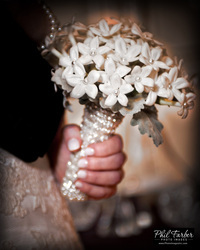 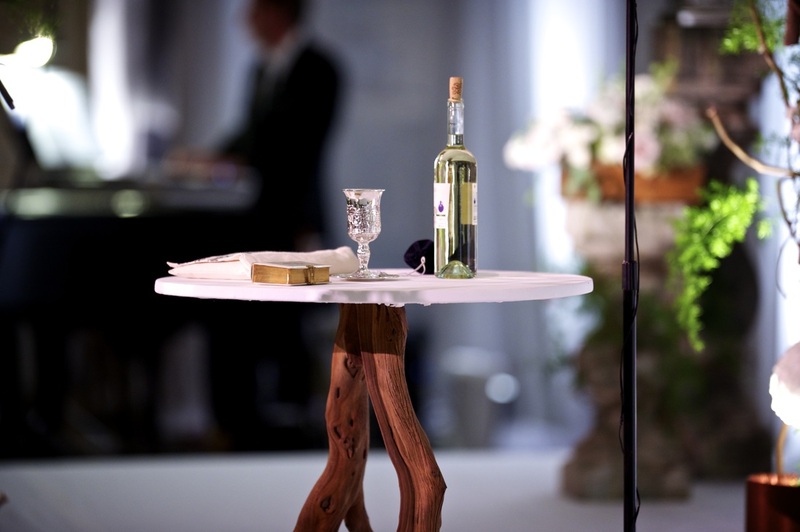 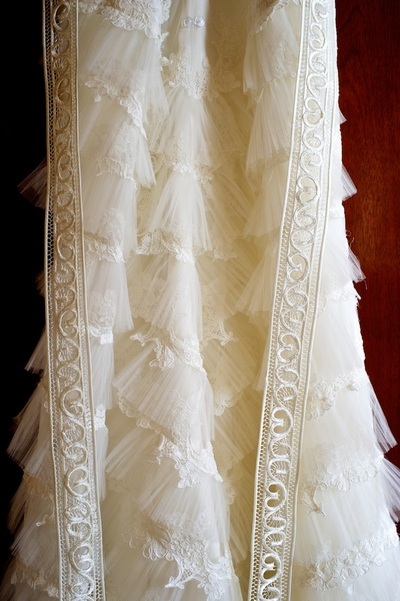 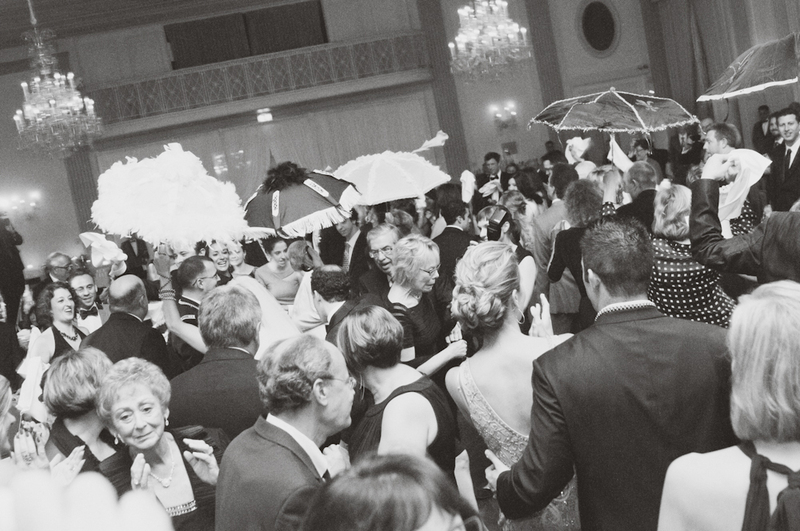 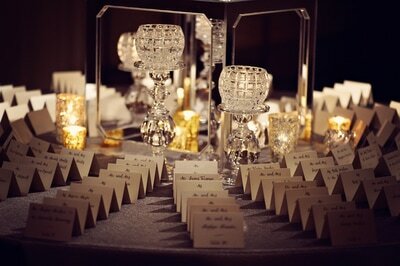 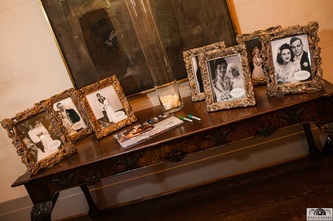 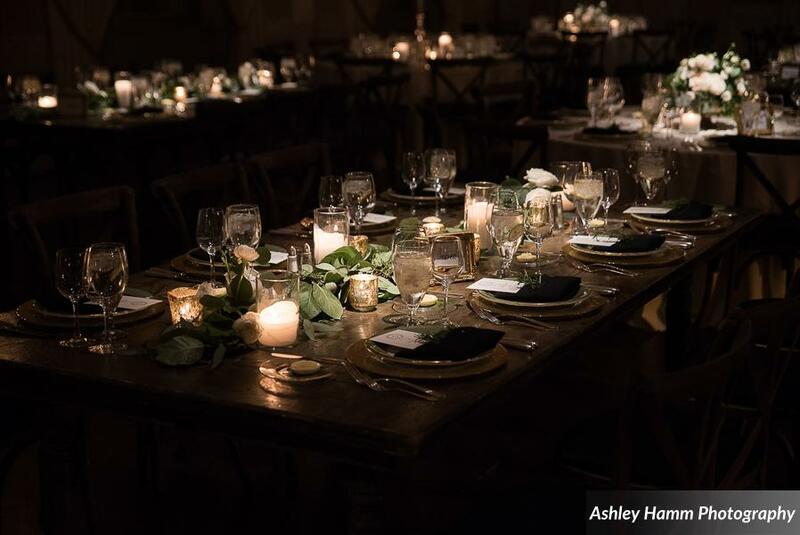 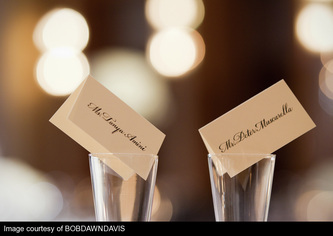 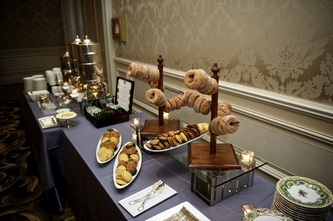 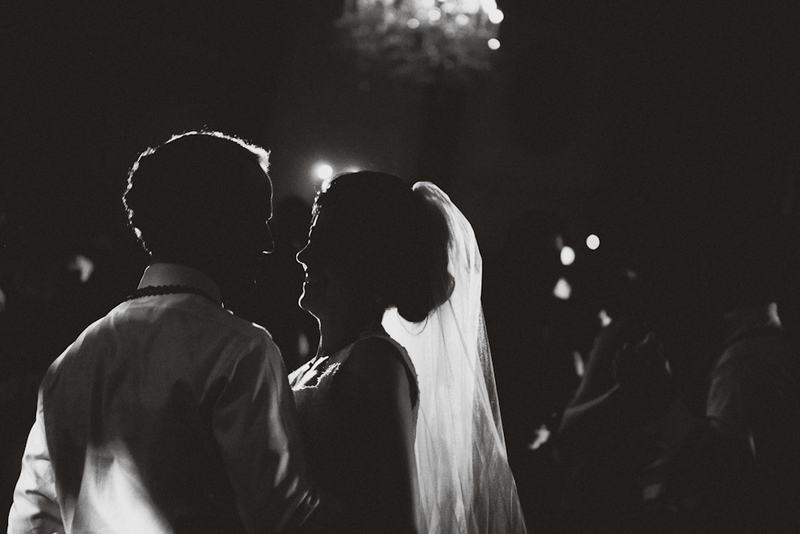 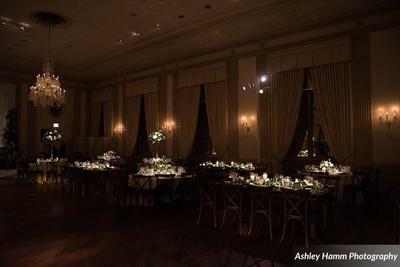 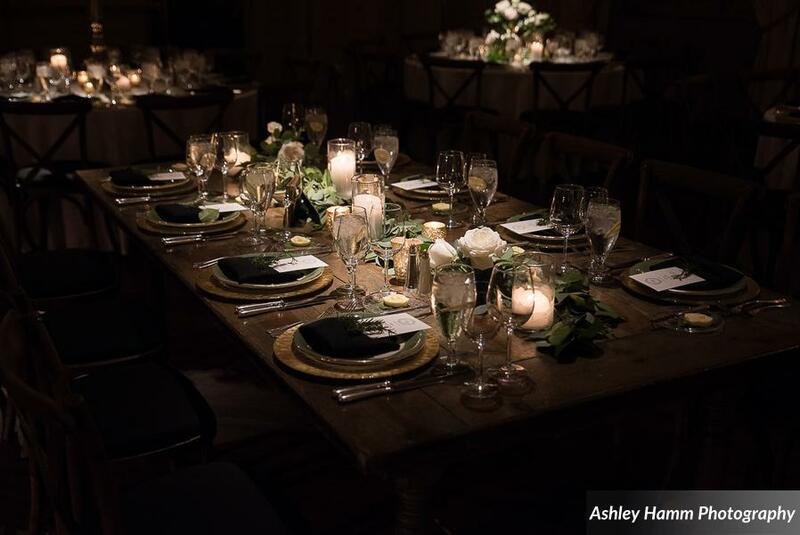 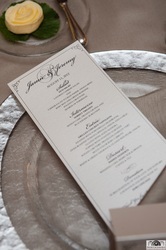 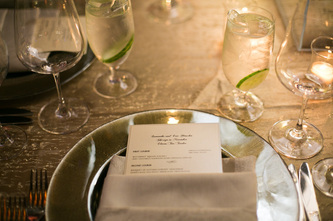 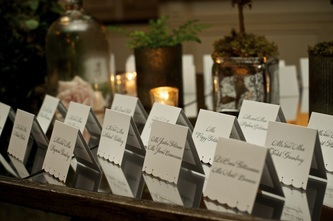 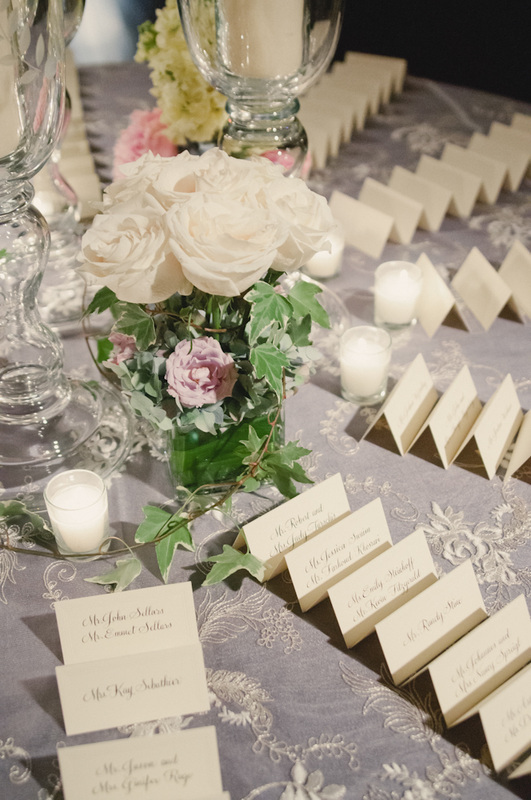 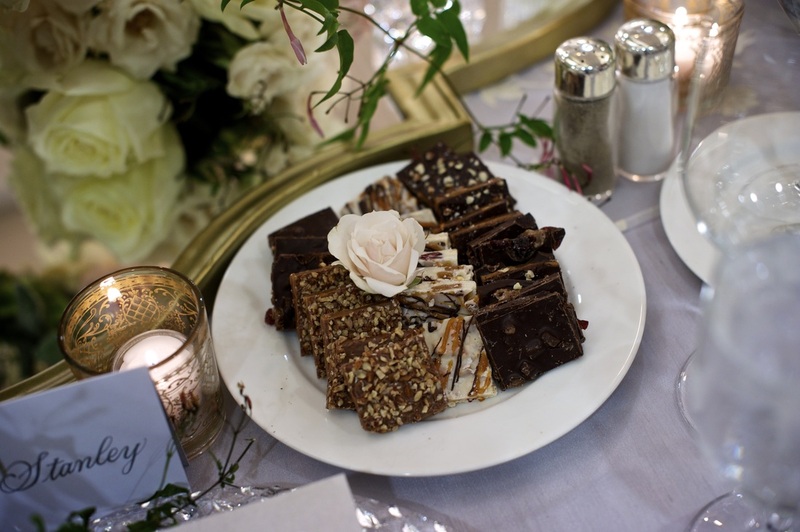 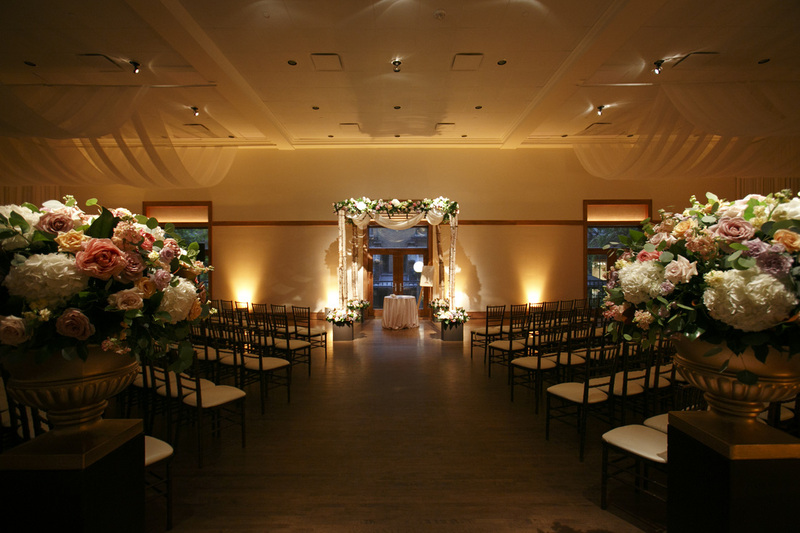 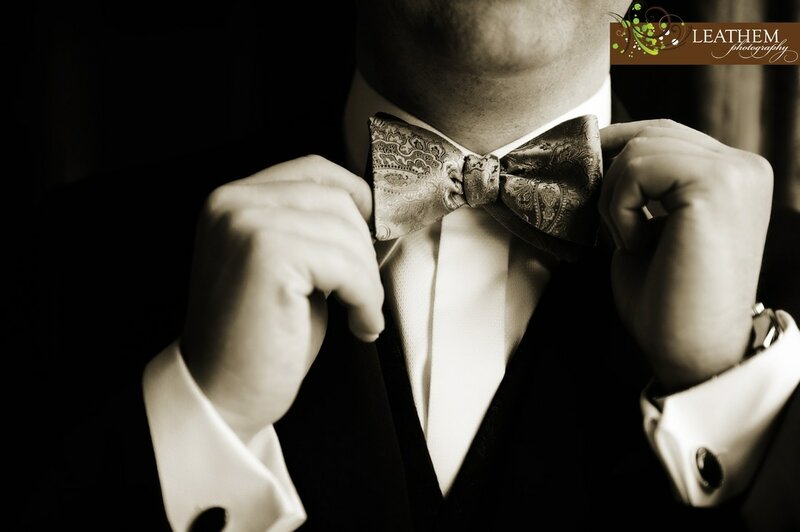 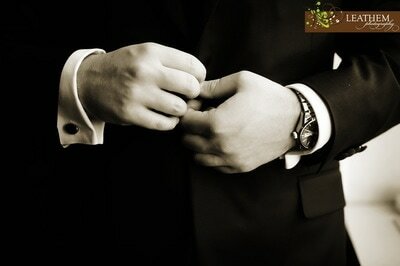 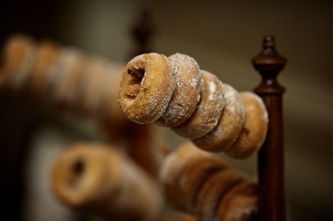 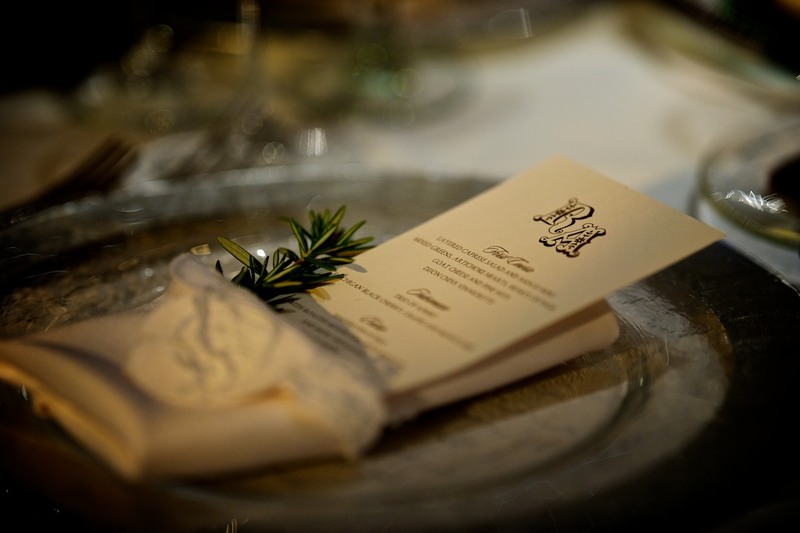 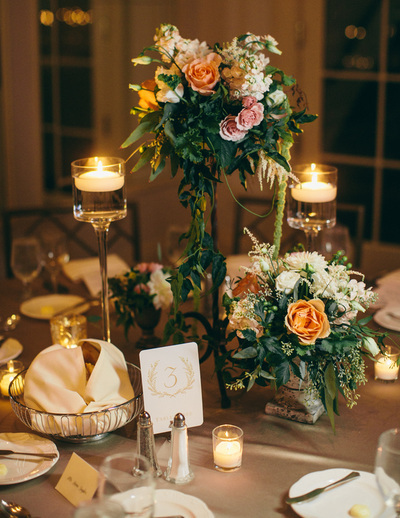 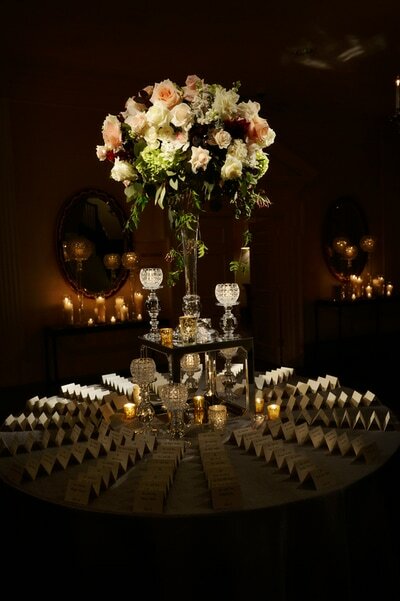 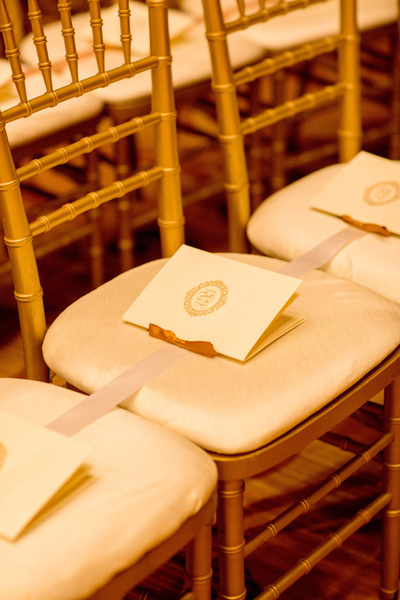 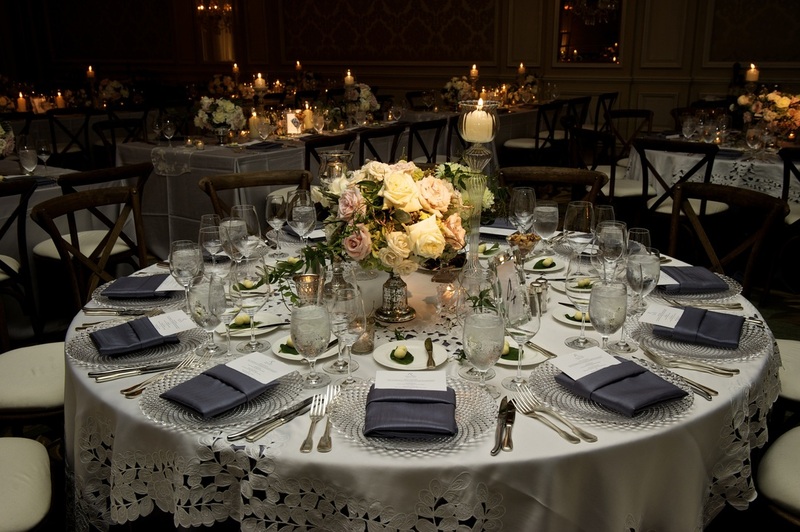 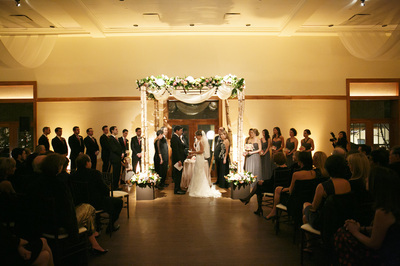 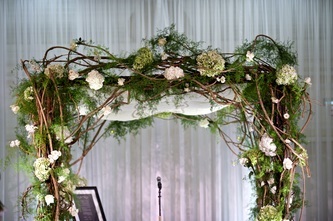 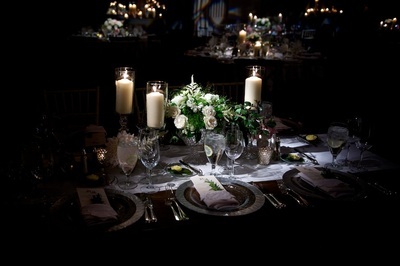 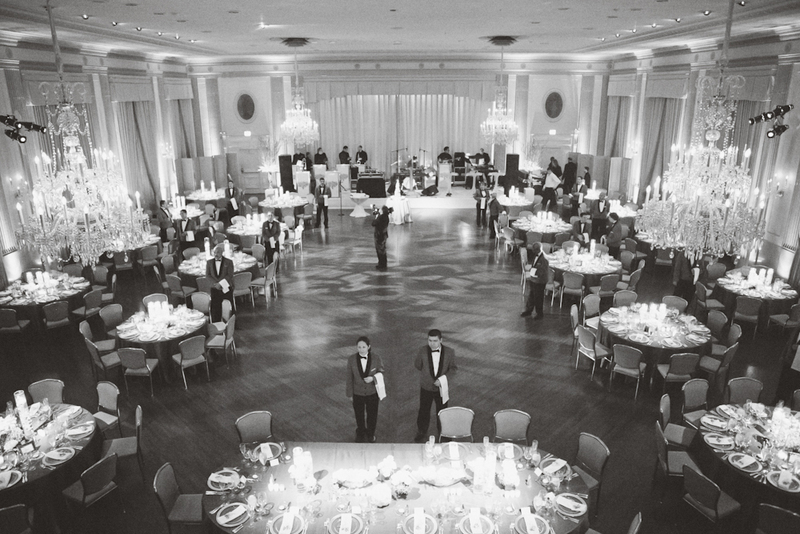 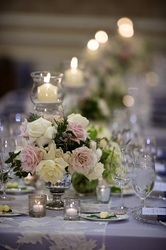 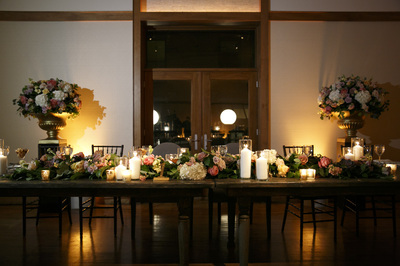 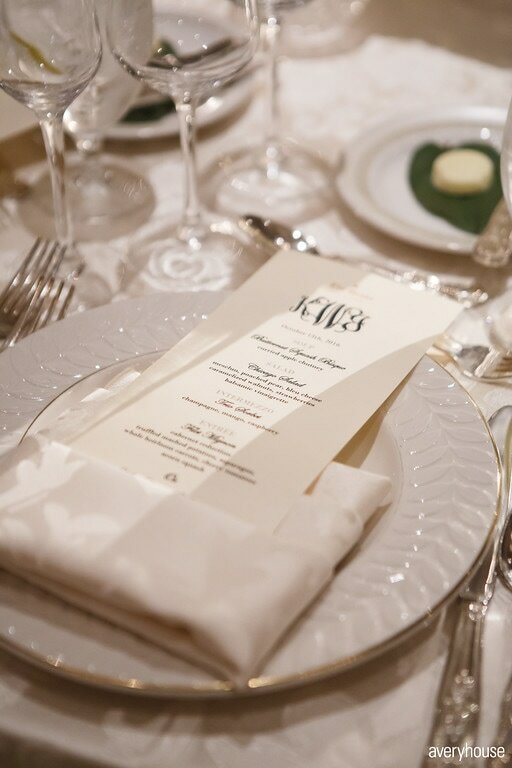 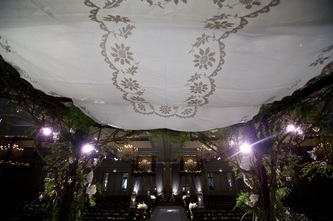 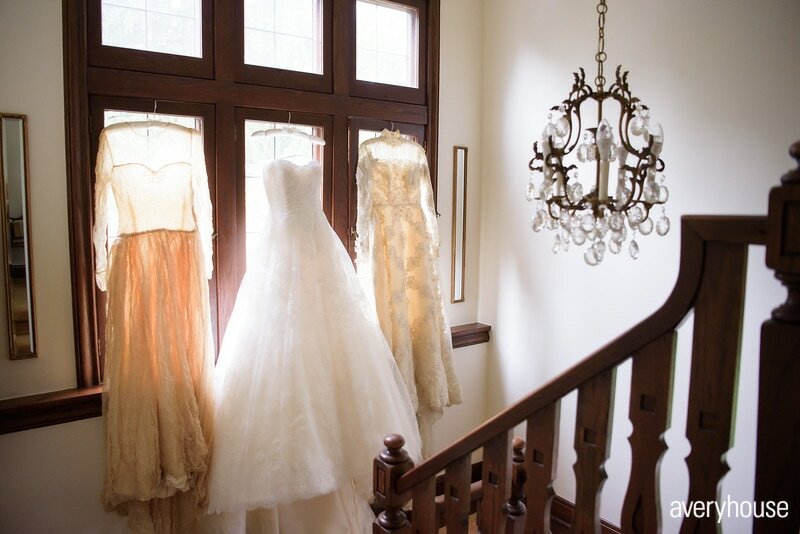 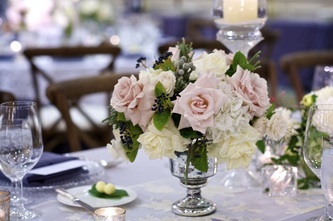 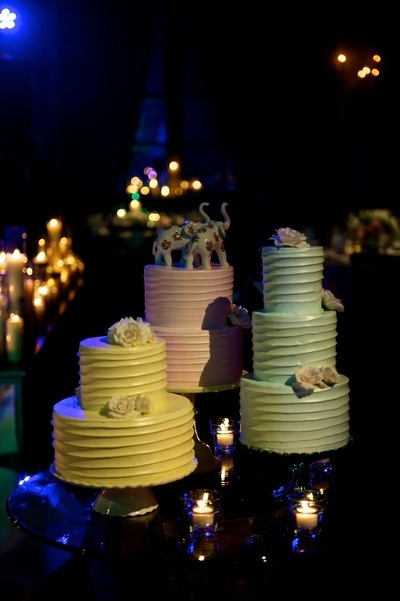 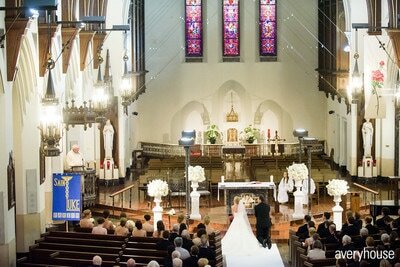 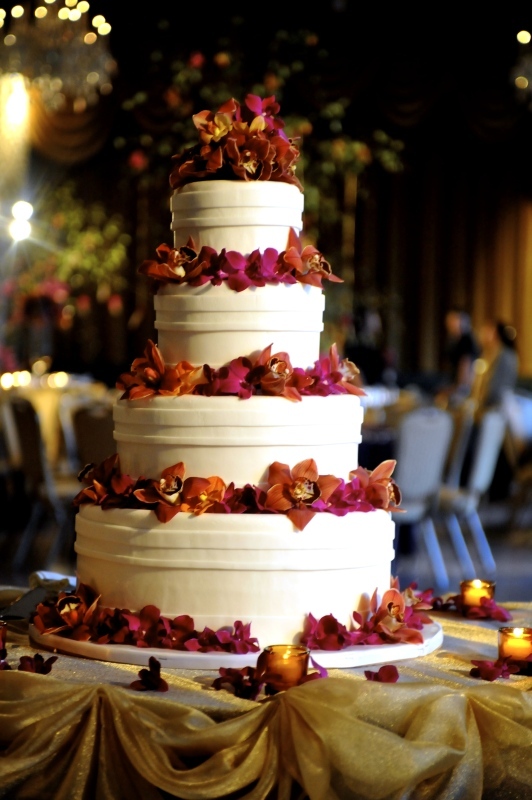 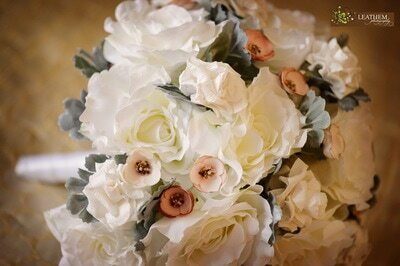 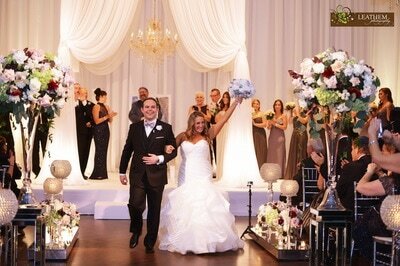 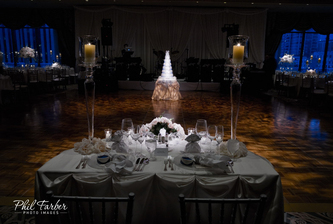 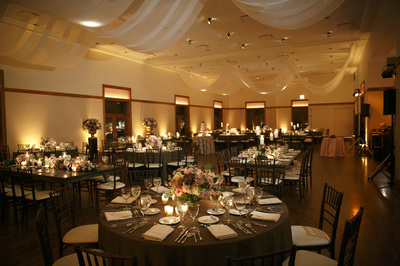 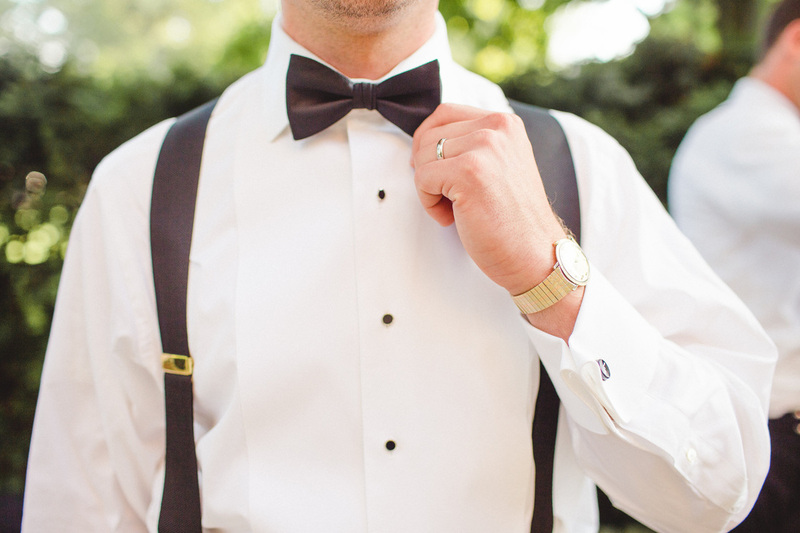 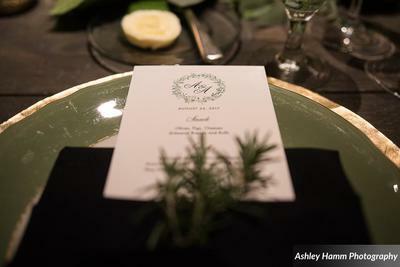 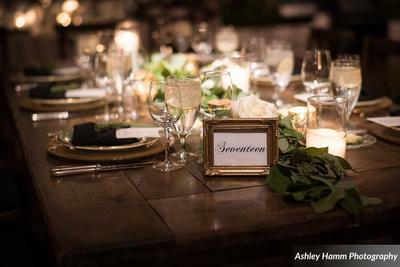 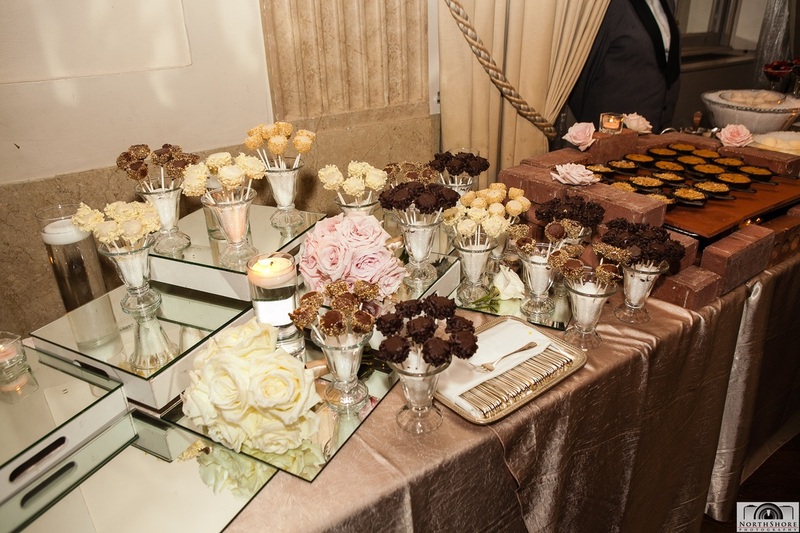 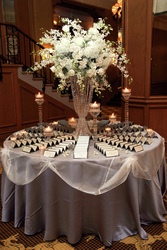 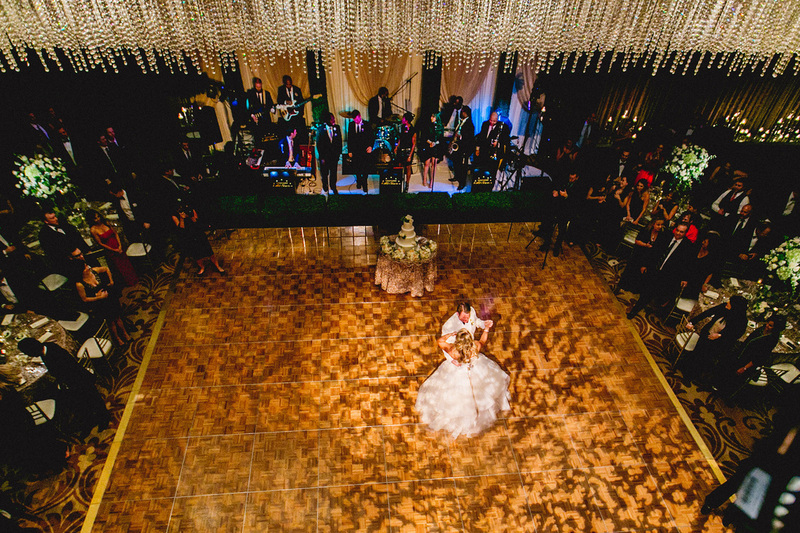 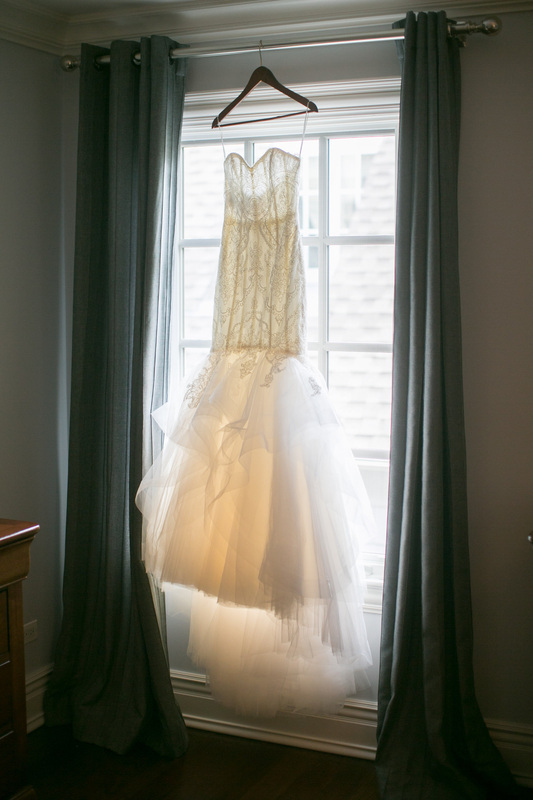 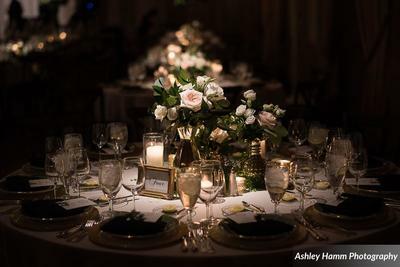 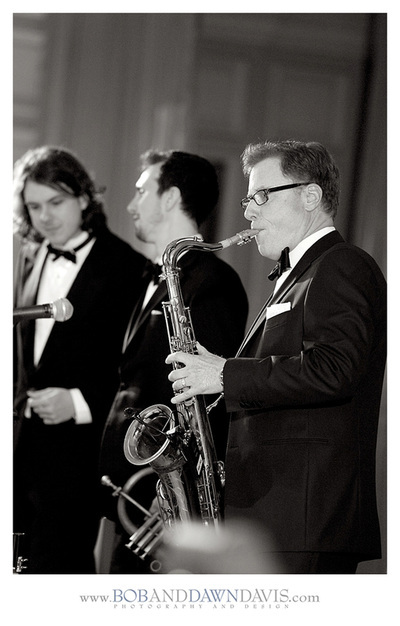 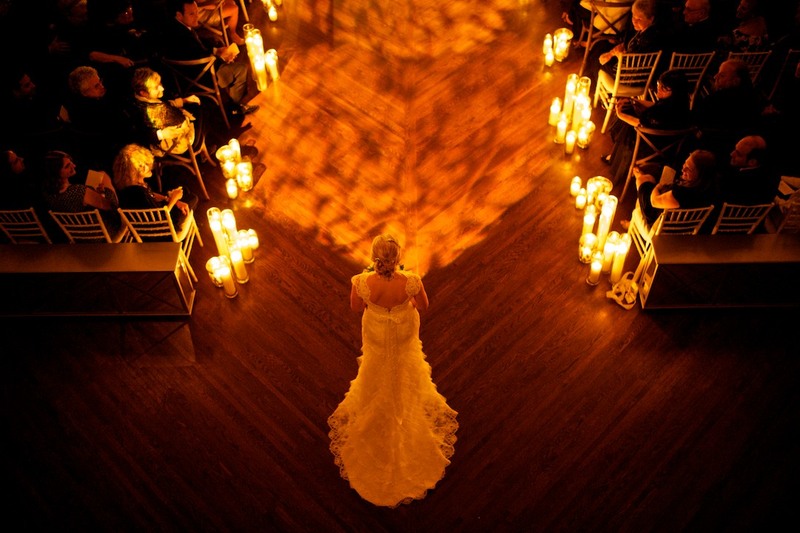 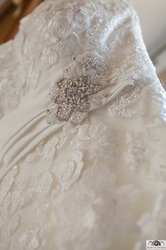 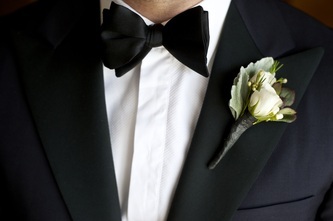 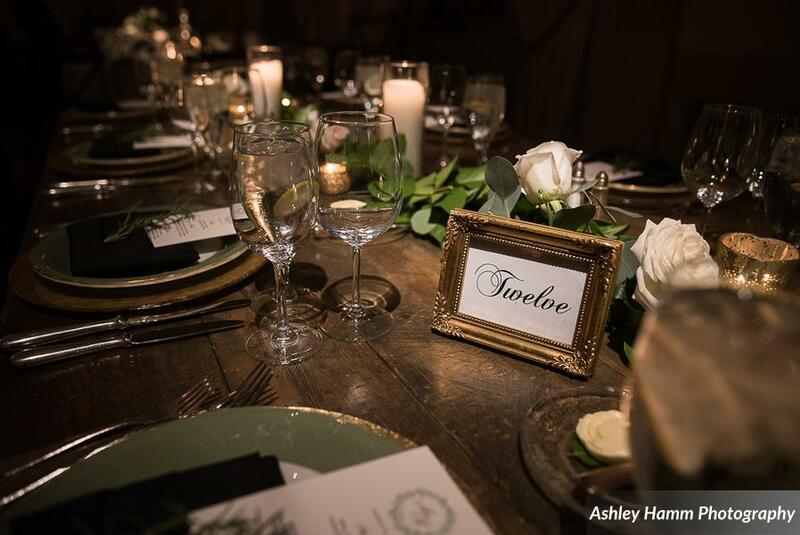 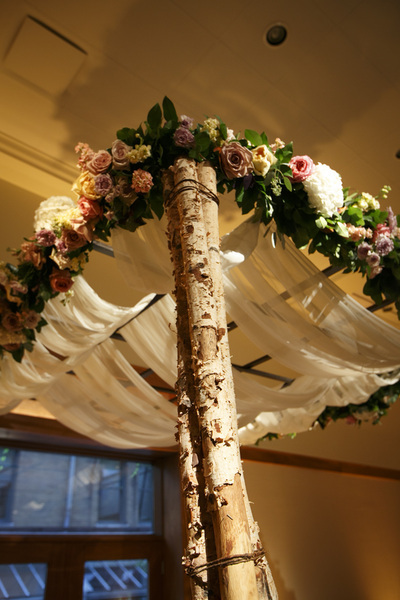 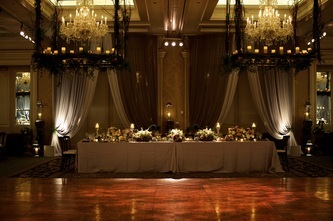 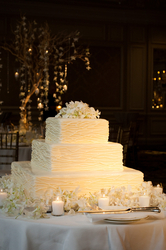 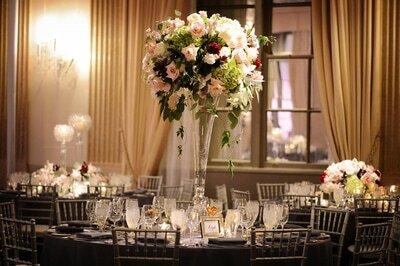 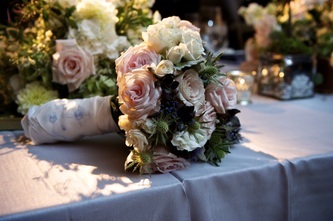 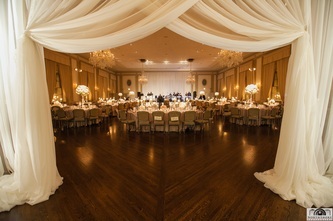 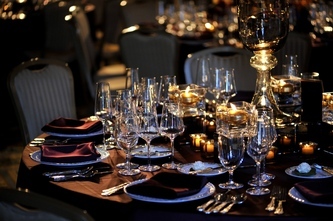 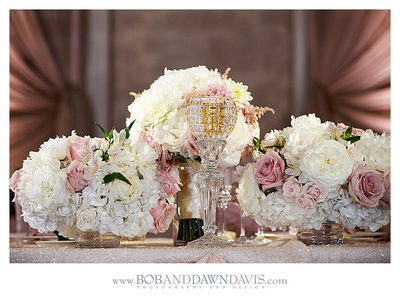 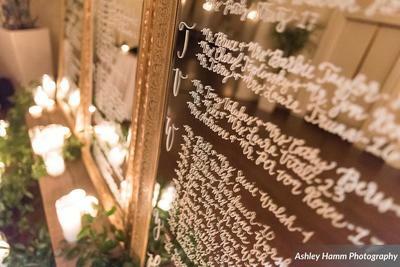 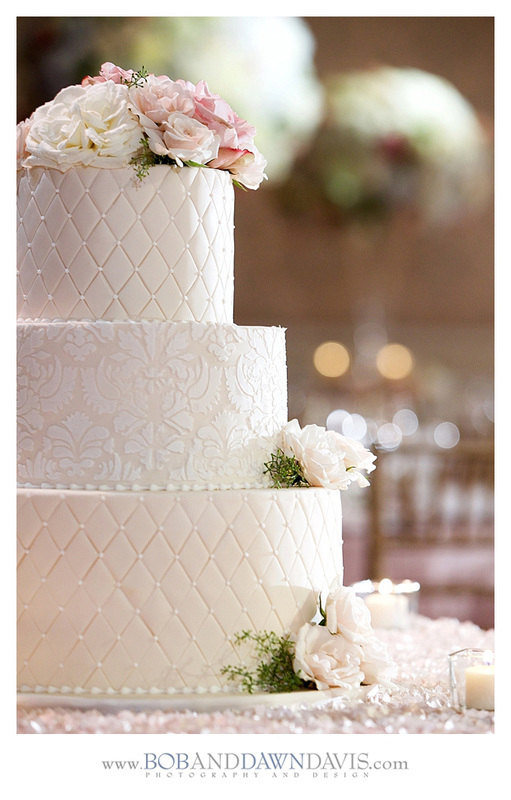 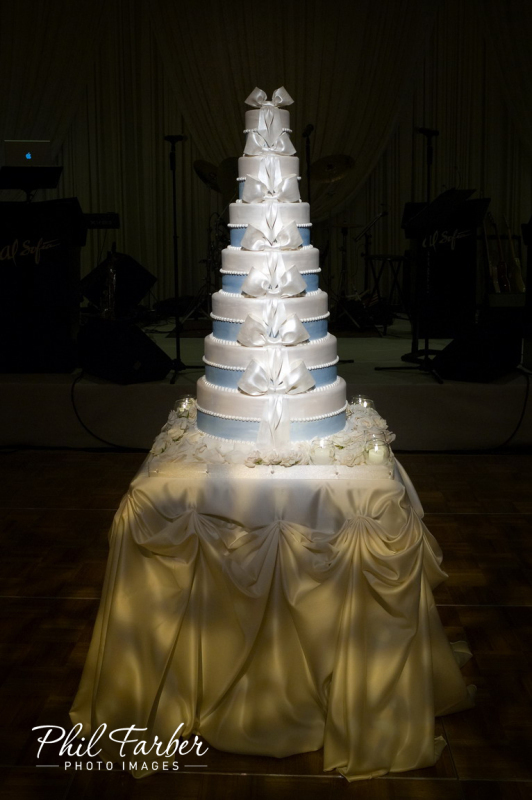 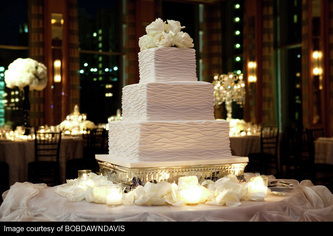 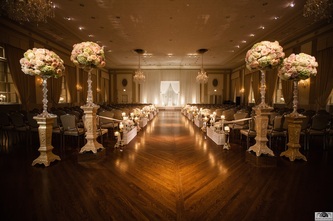 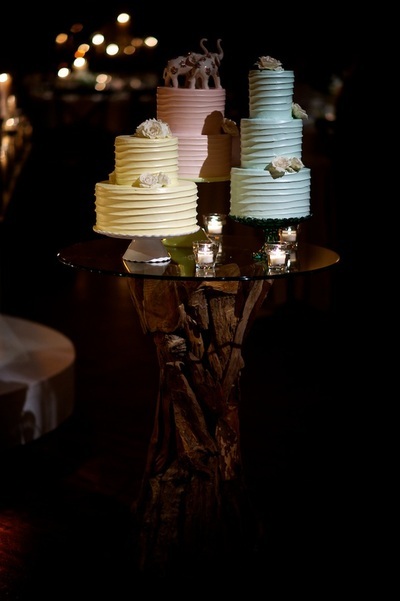 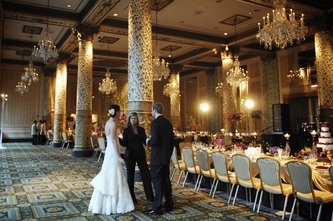 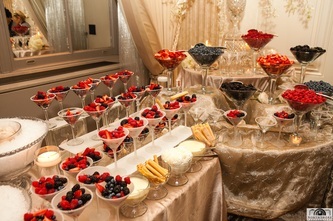 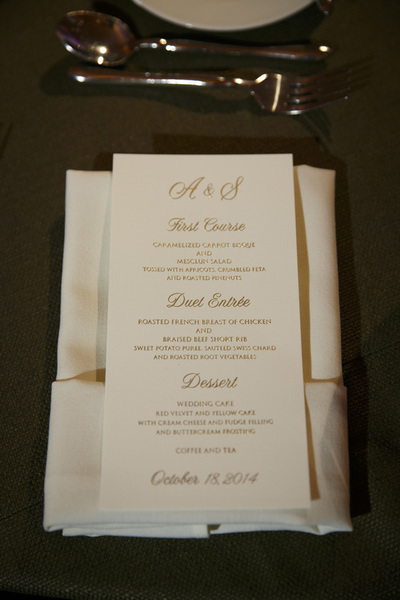 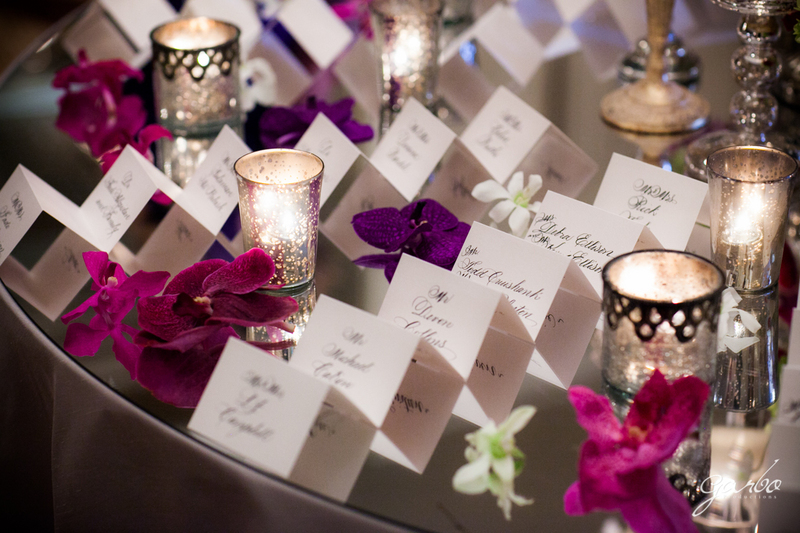 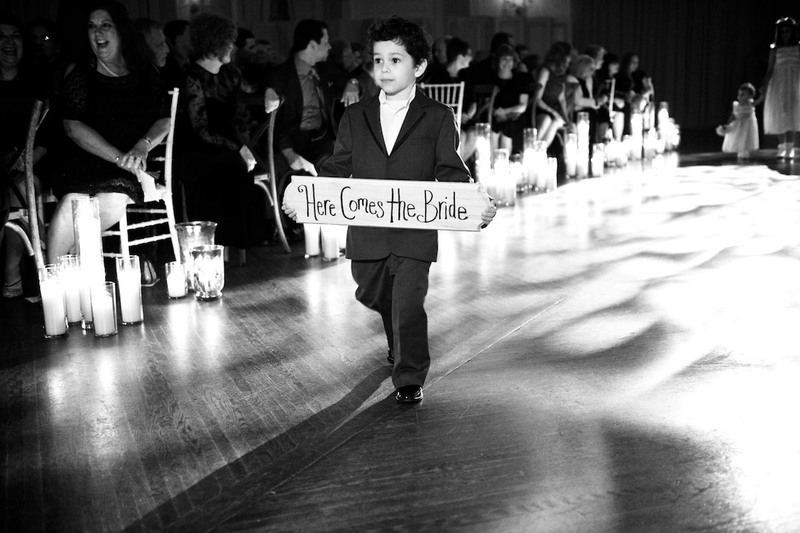 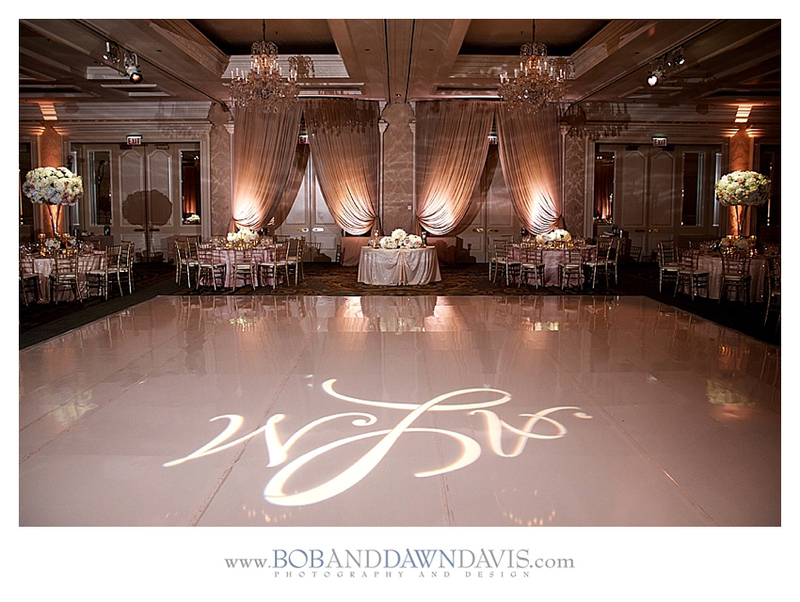 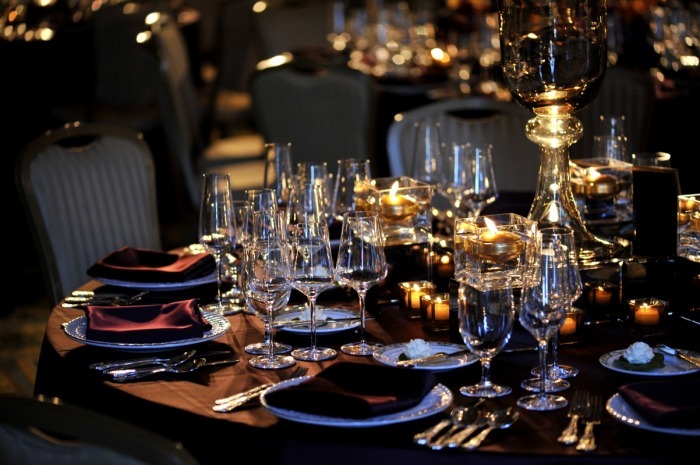 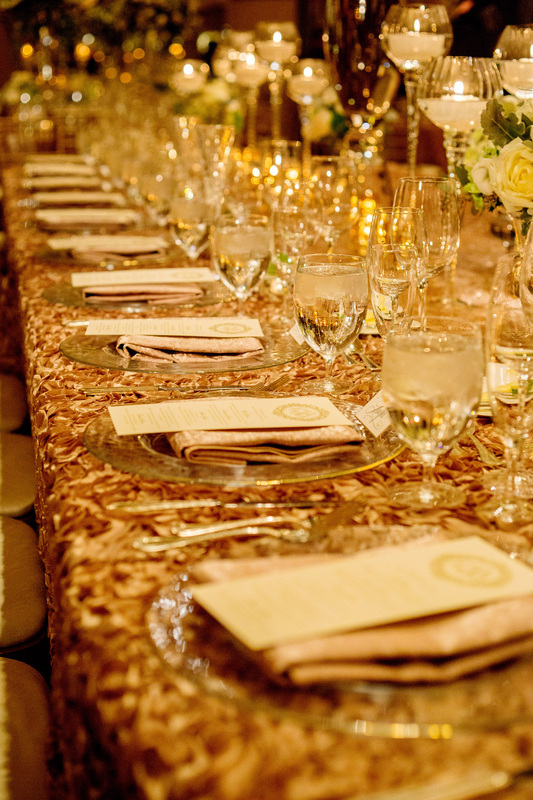 ​in a historic ballroom with rustic and vintage details echoing a bygone era of timeless elegance. 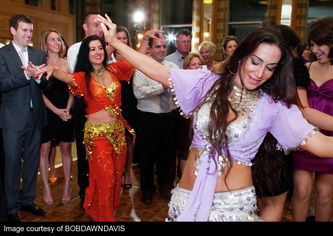 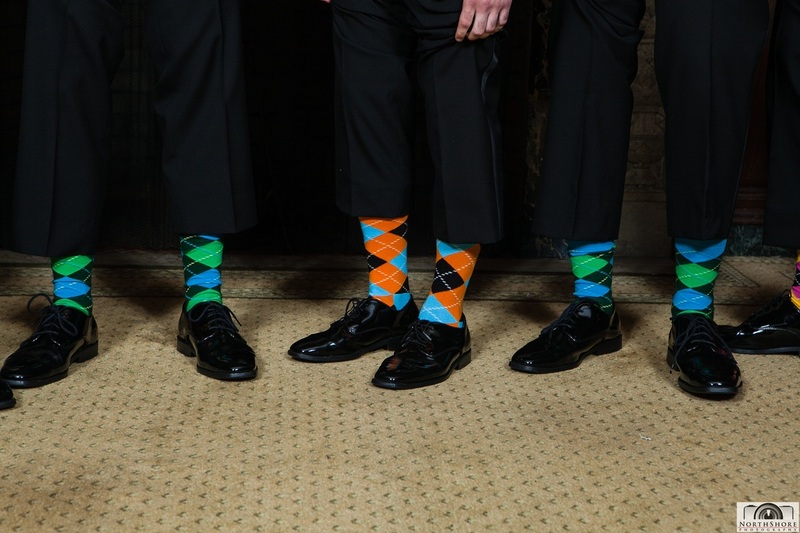 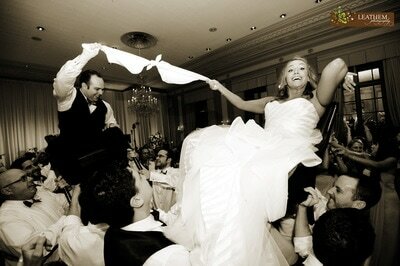 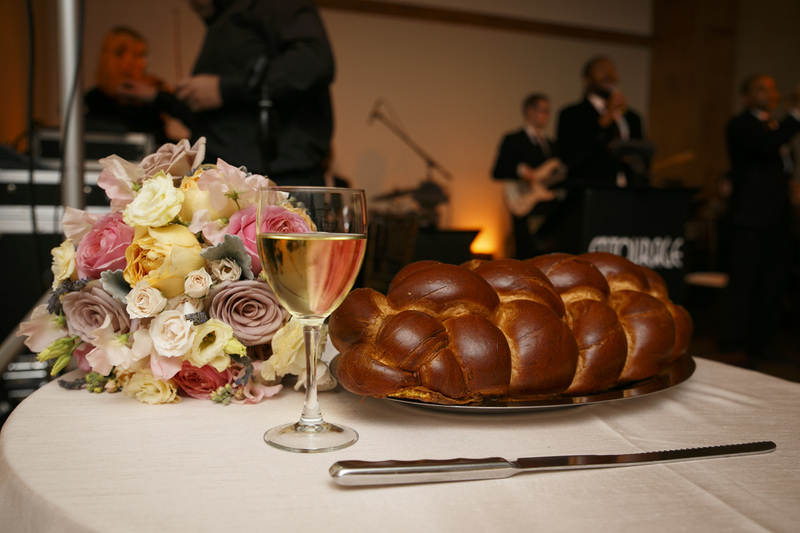 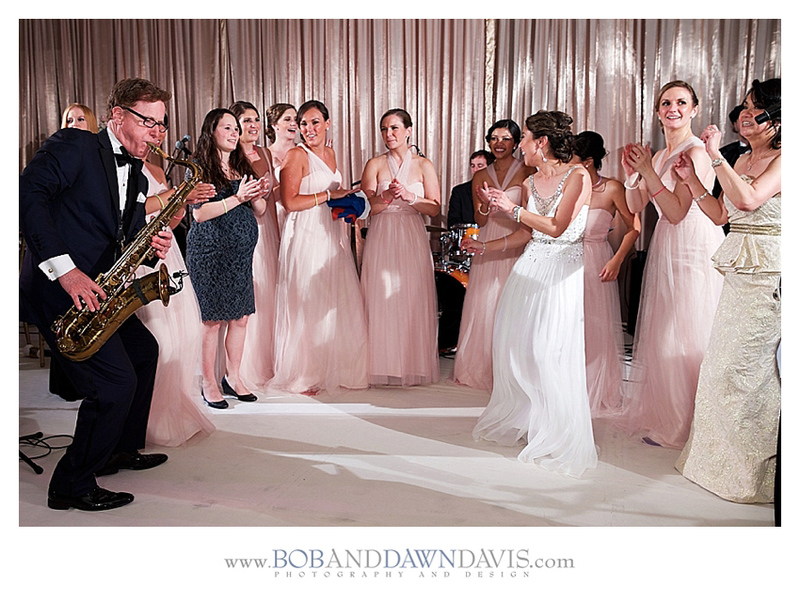 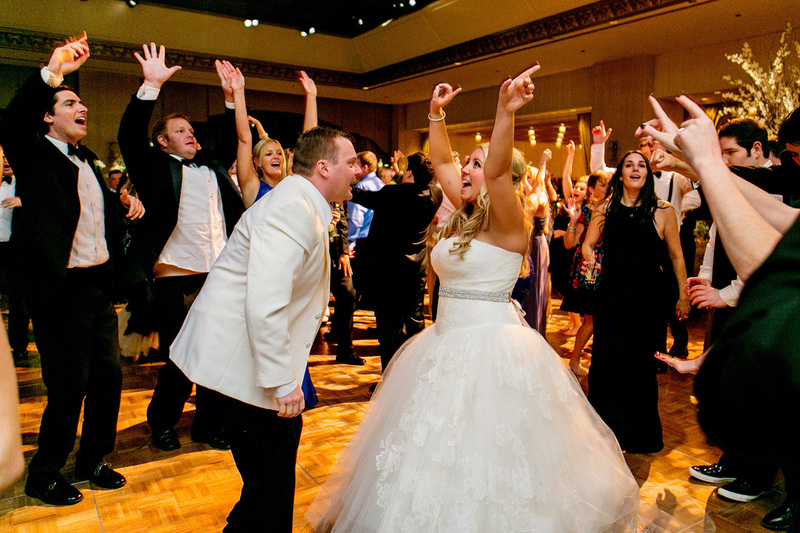 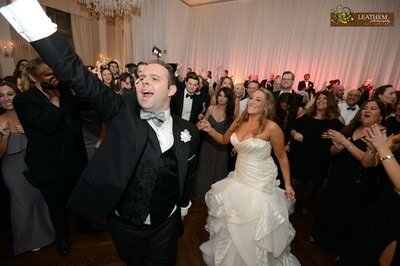 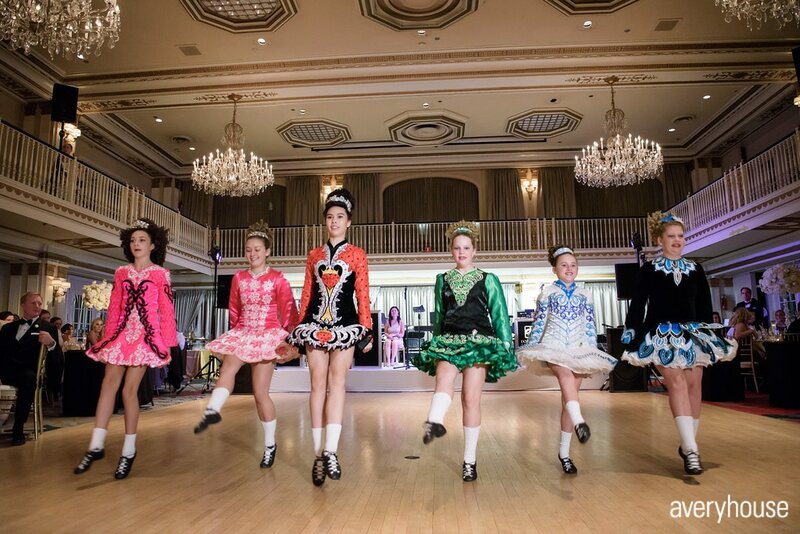 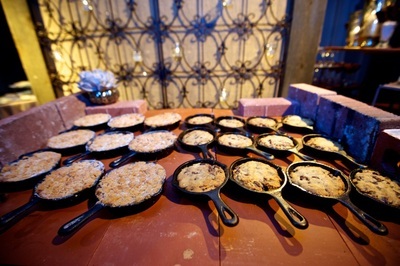 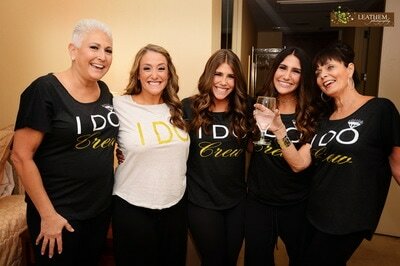 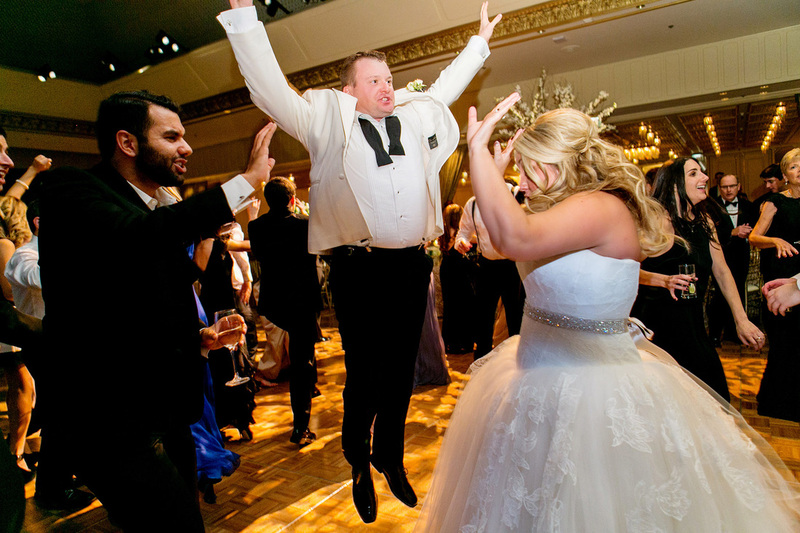 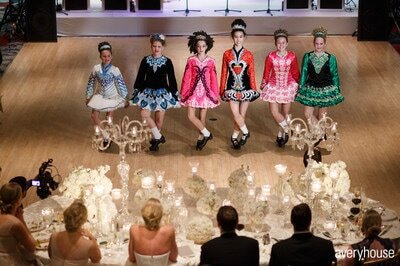 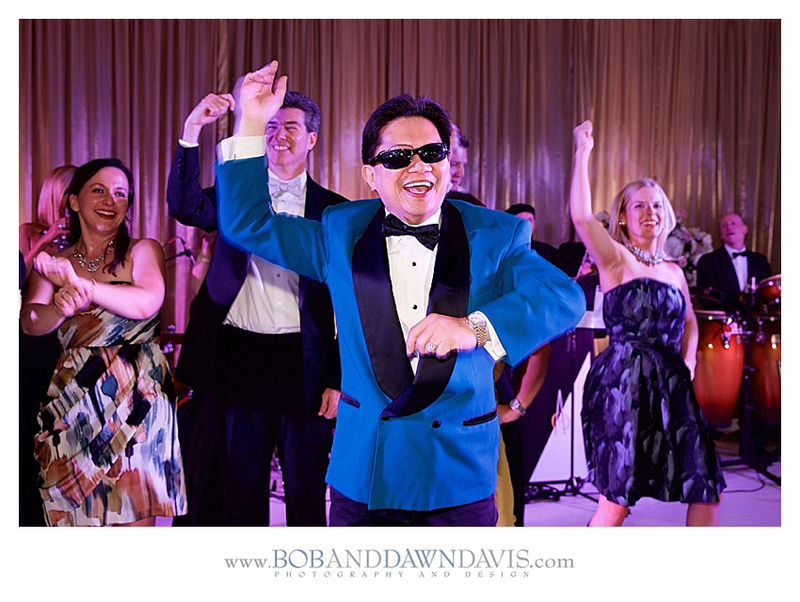 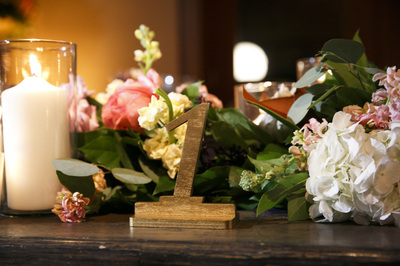 A joyous and festive celebration for a family that sure knows how to have fun! 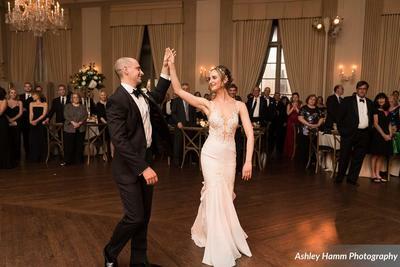 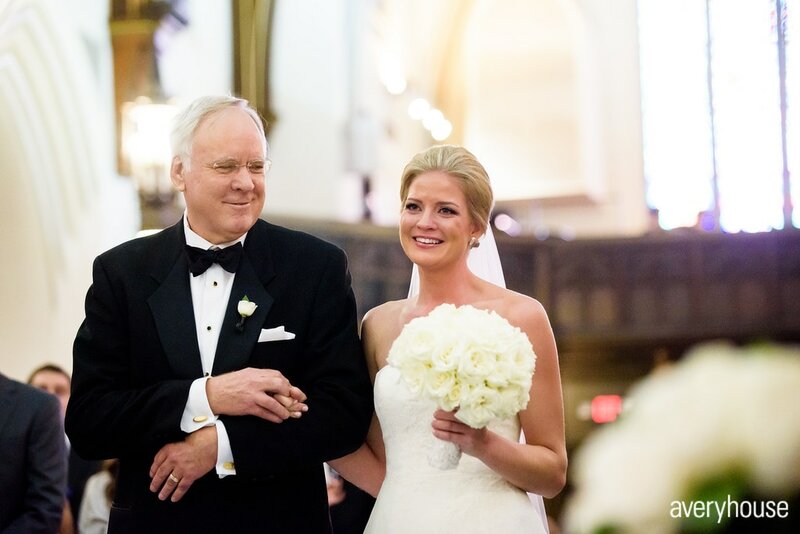 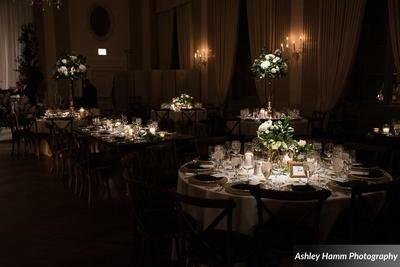 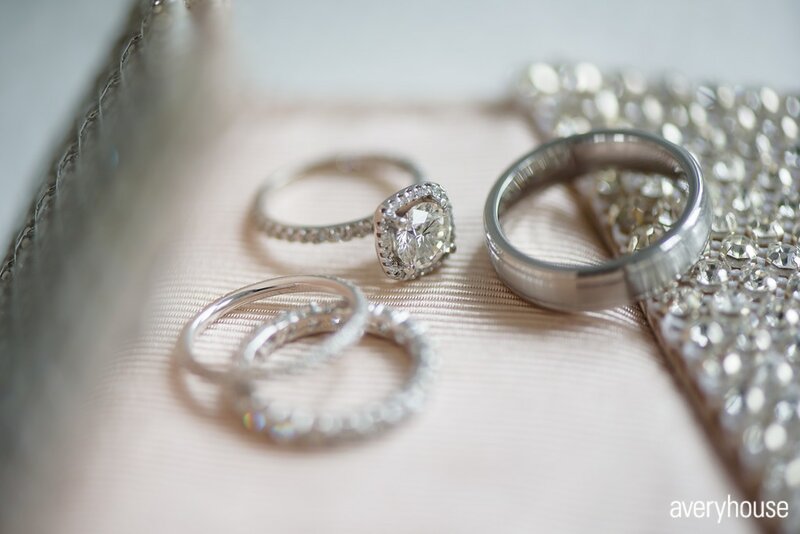 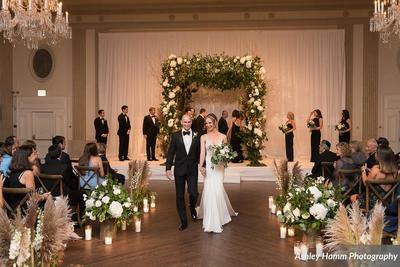 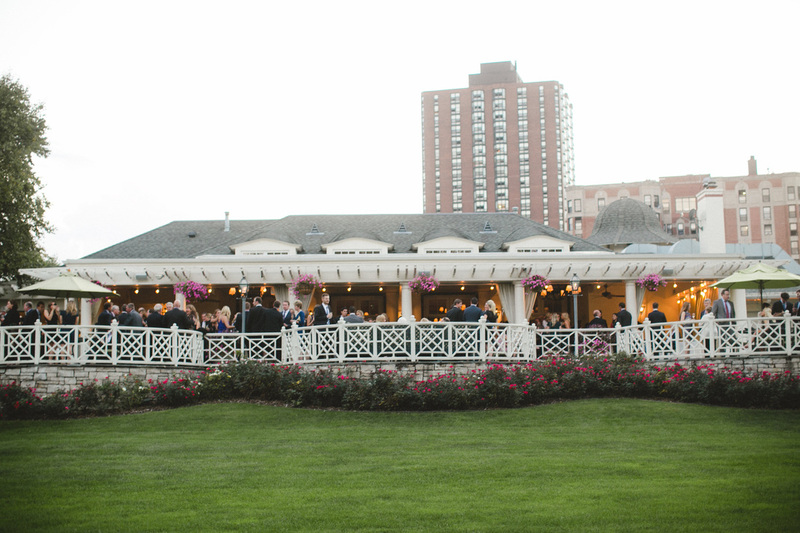 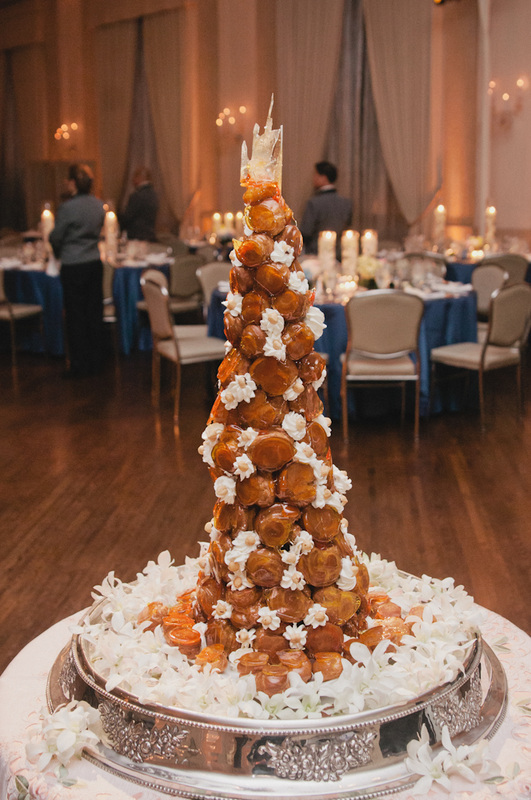 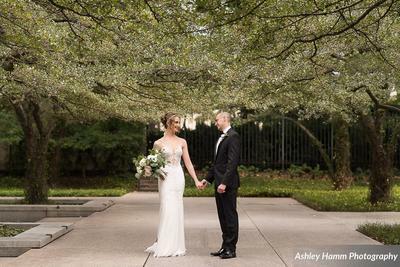 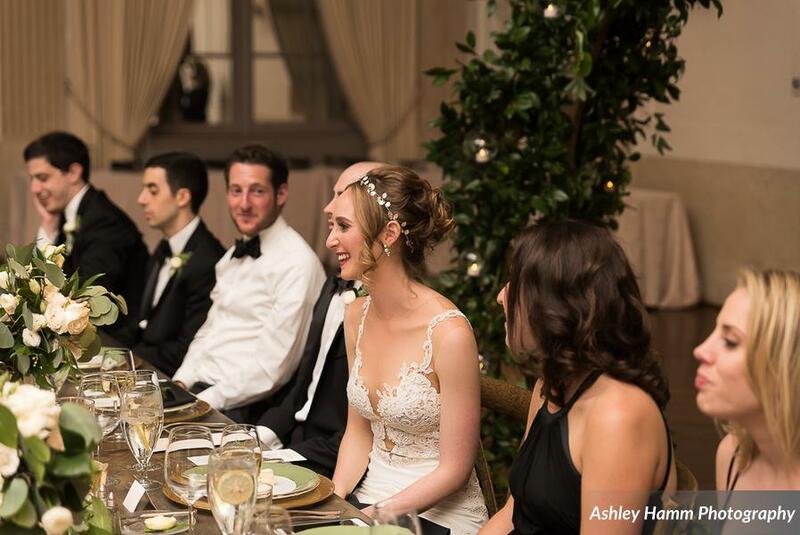 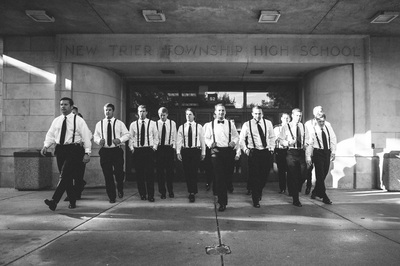 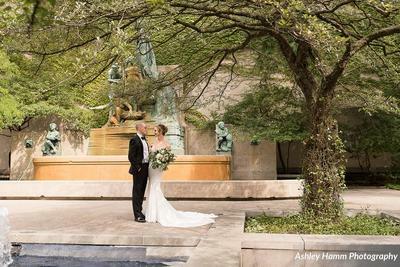 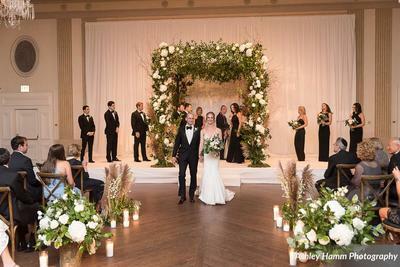 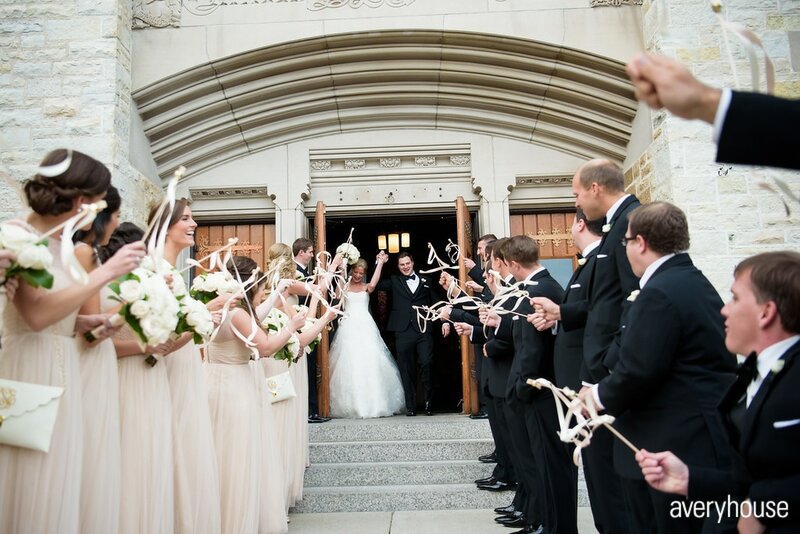 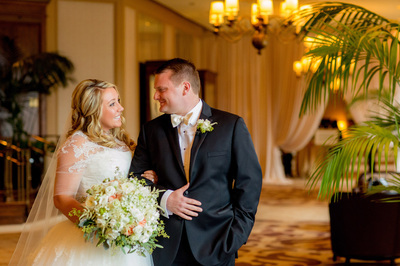 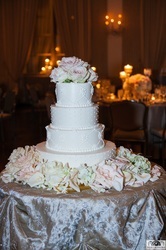 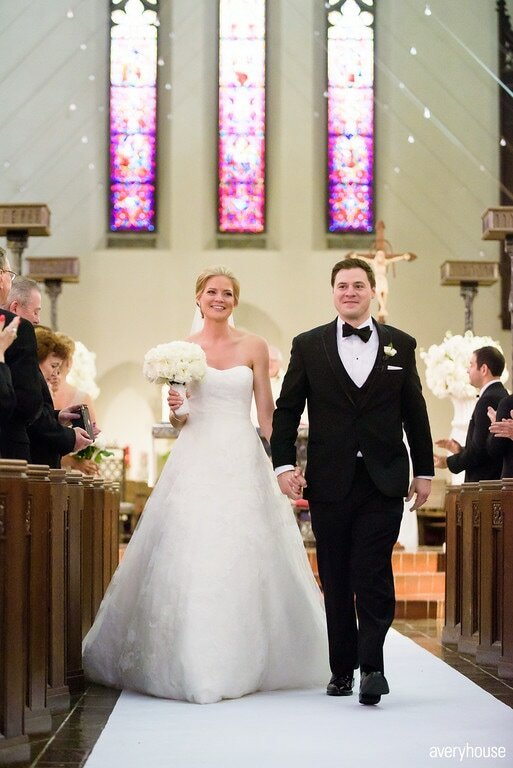 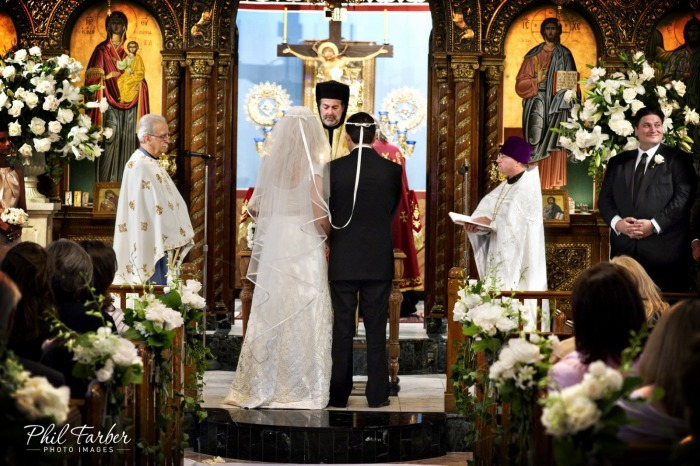 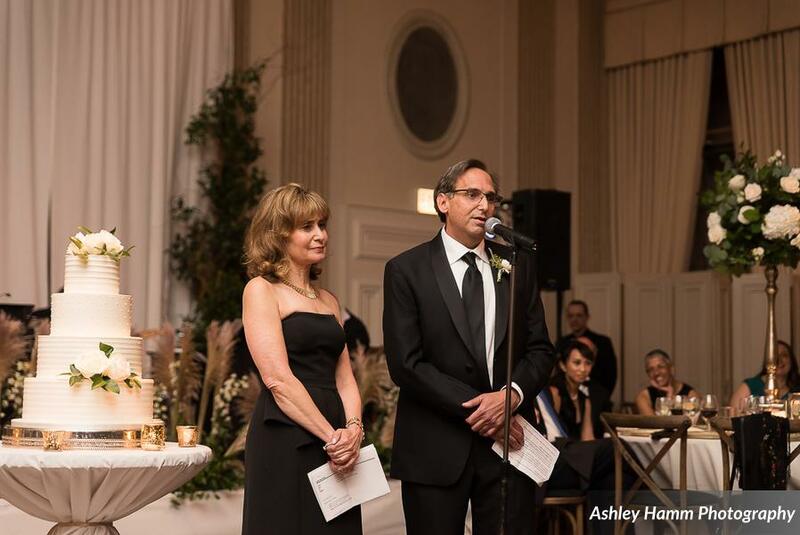 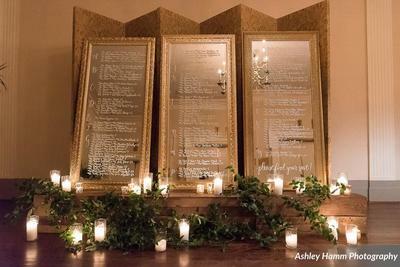 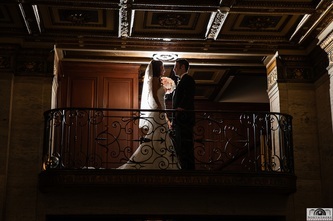 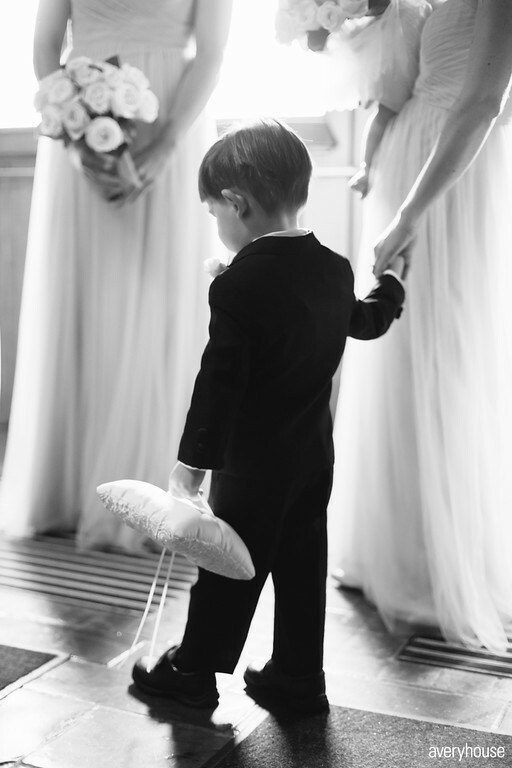 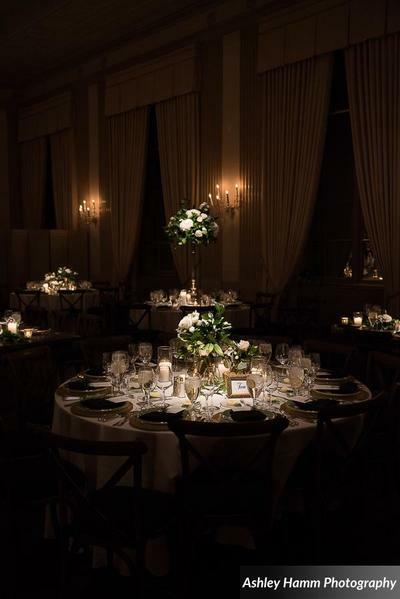 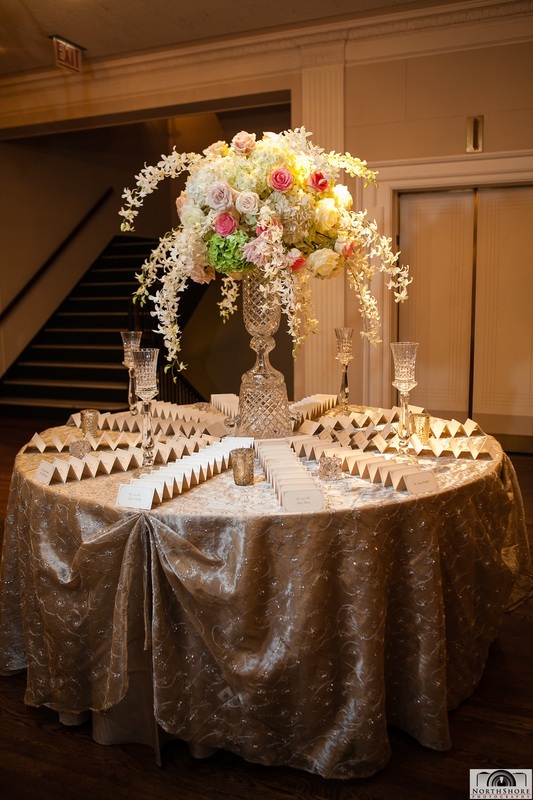 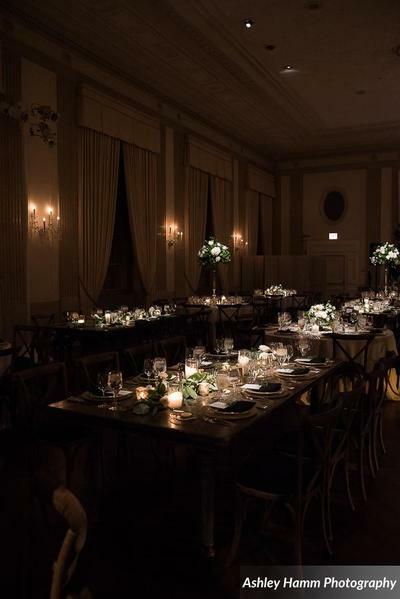 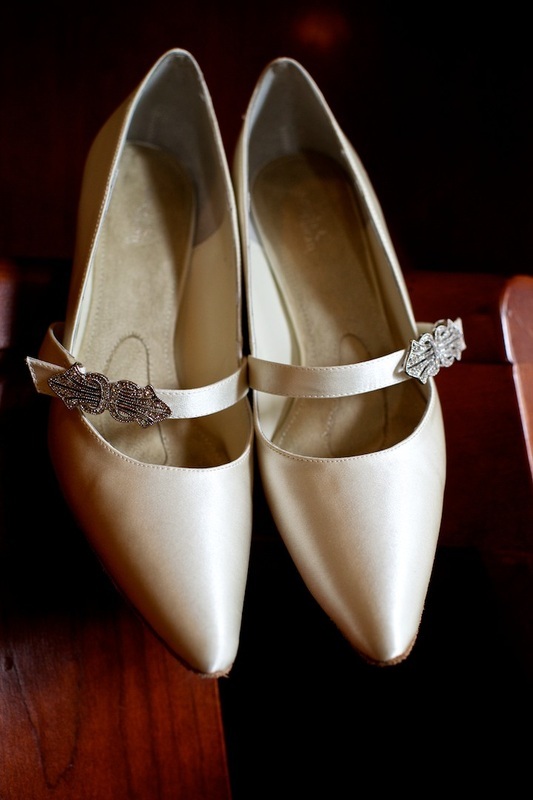 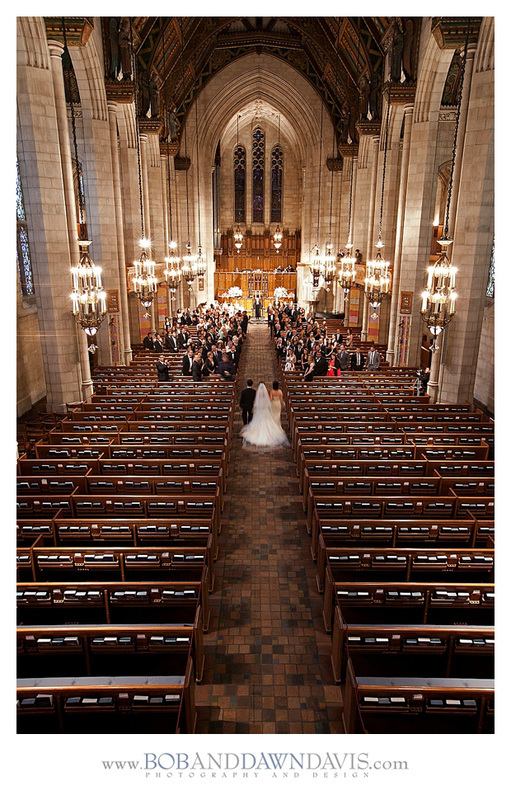 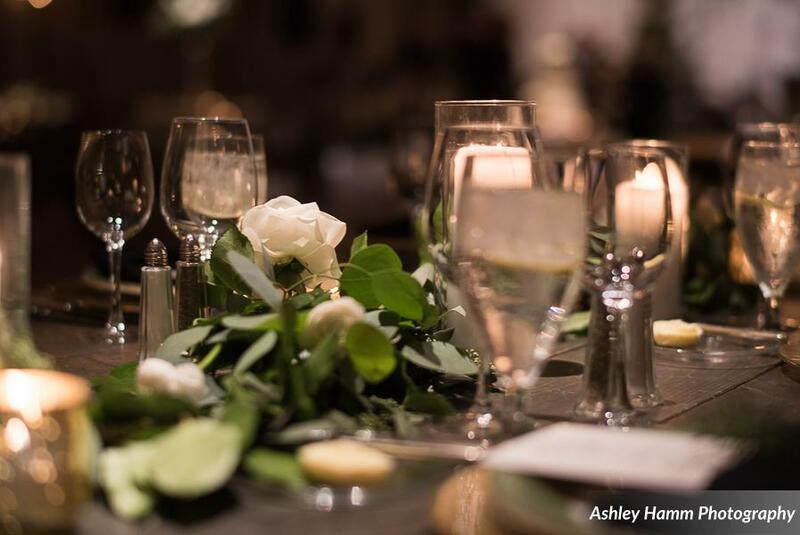 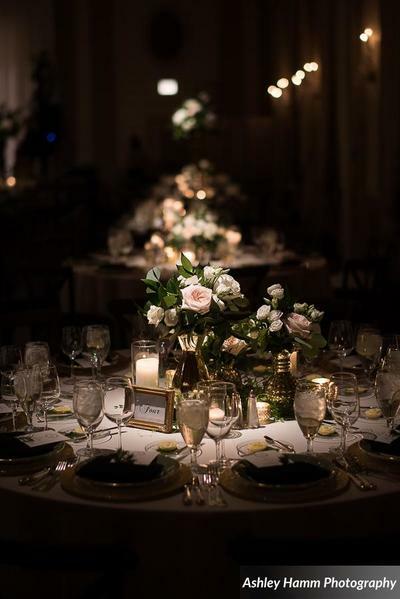 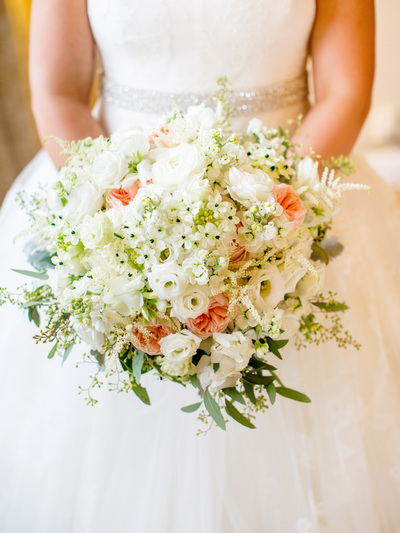 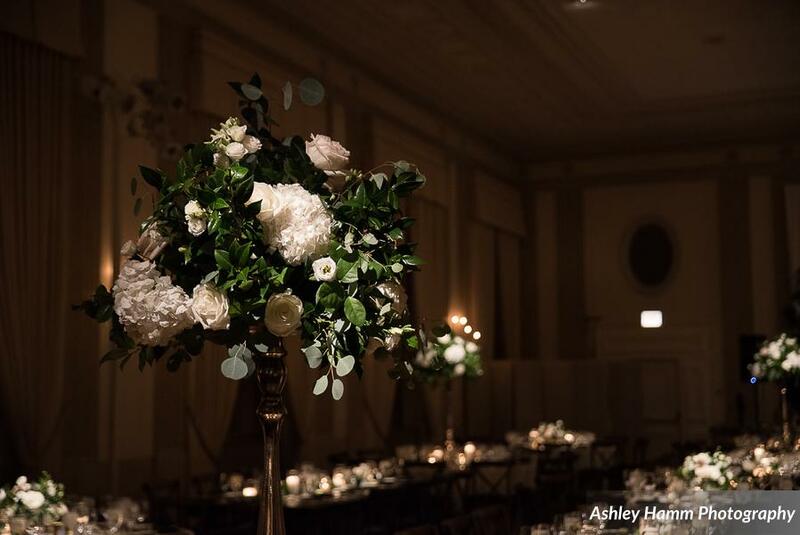 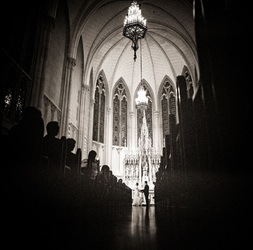 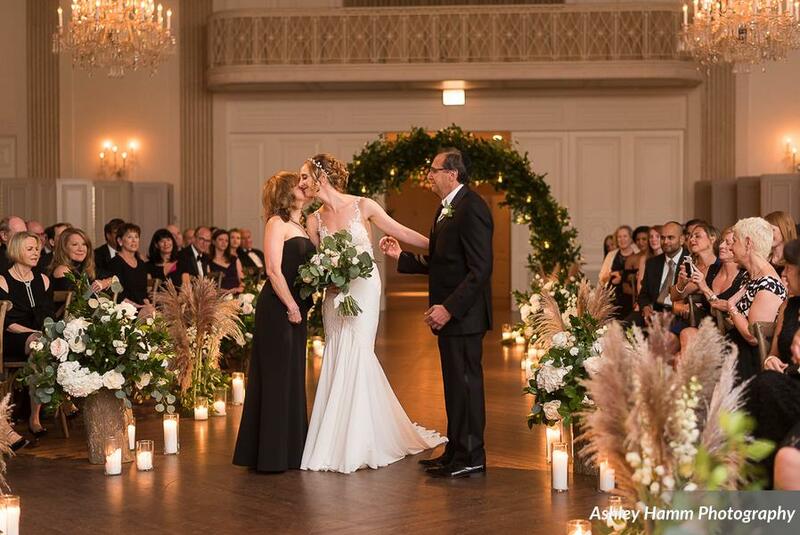 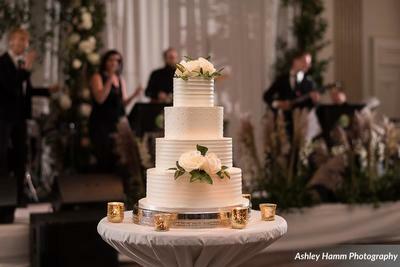 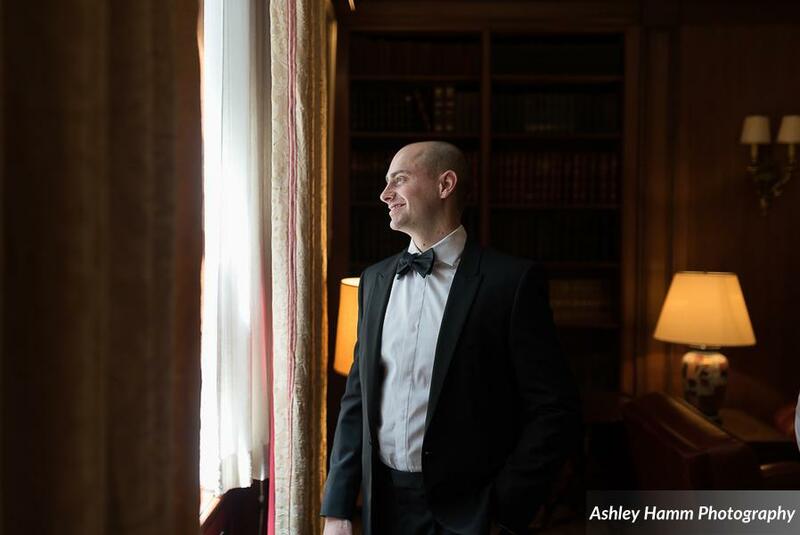 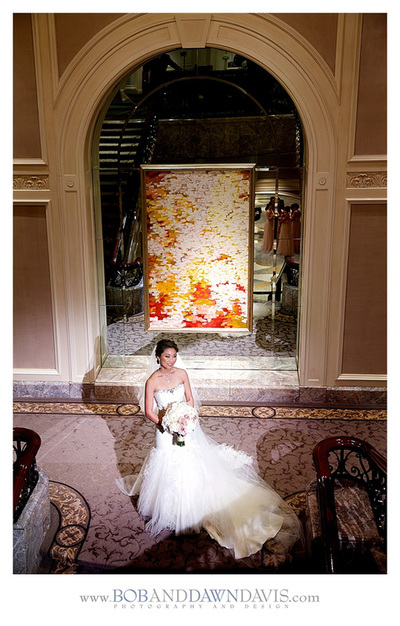 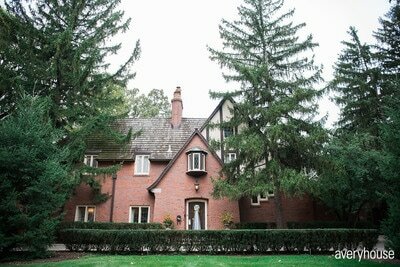 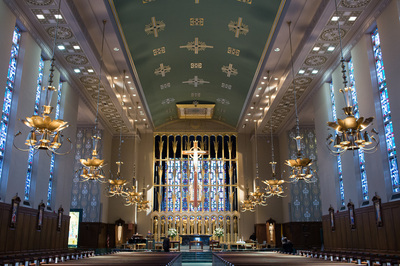 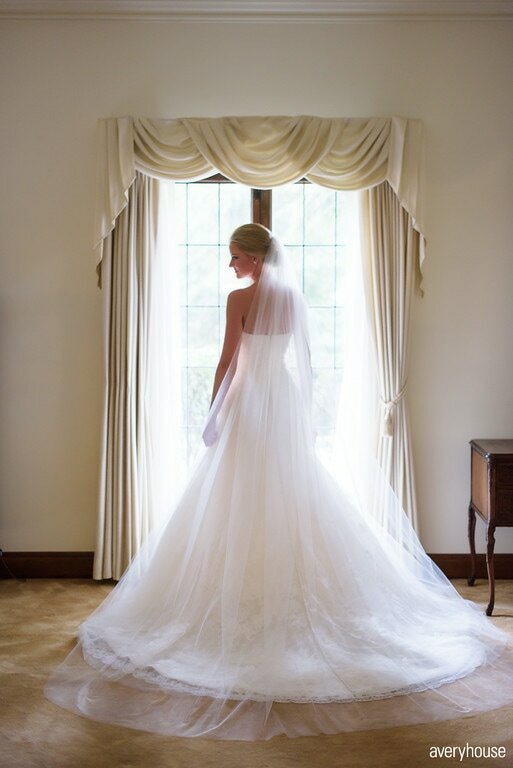 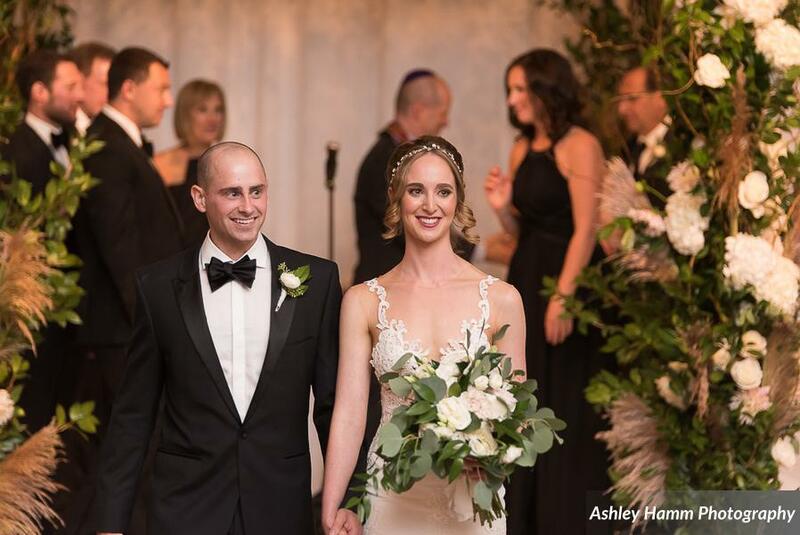 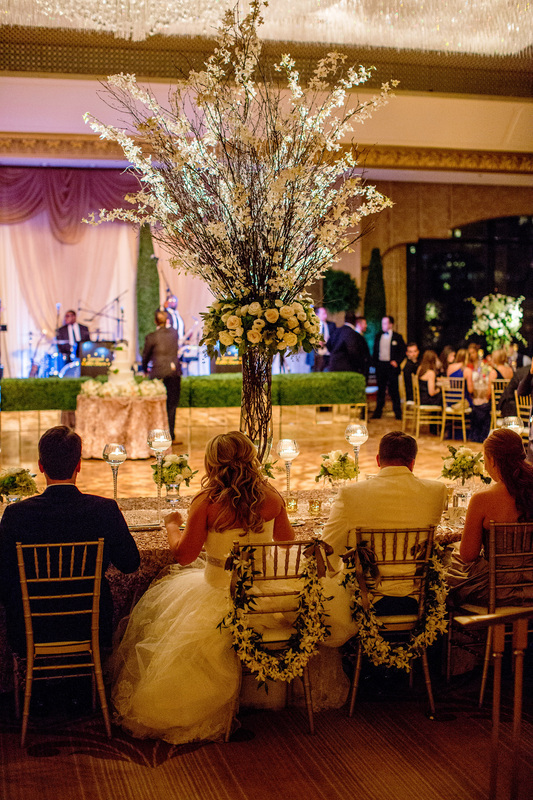 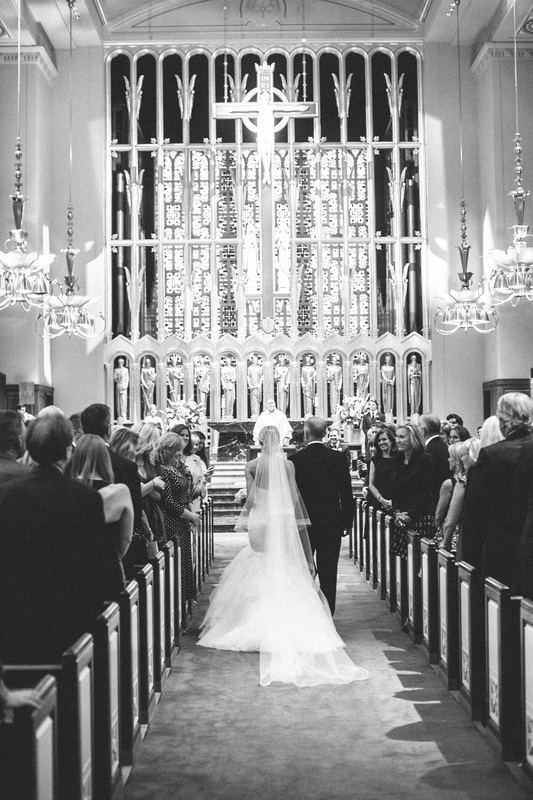 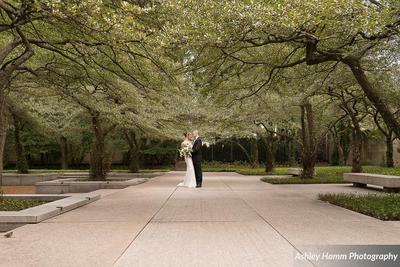 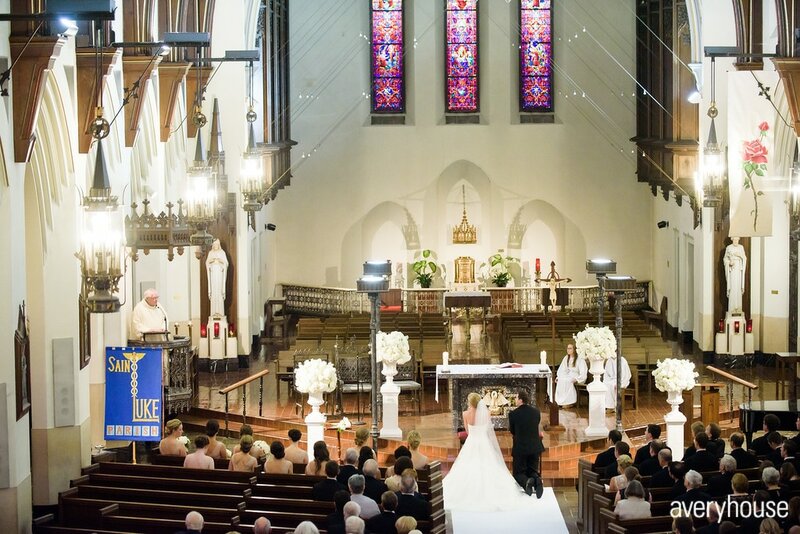 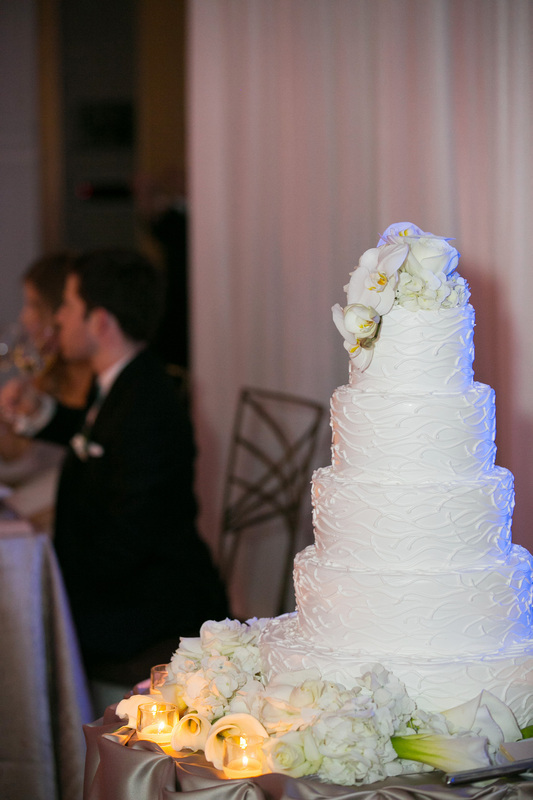 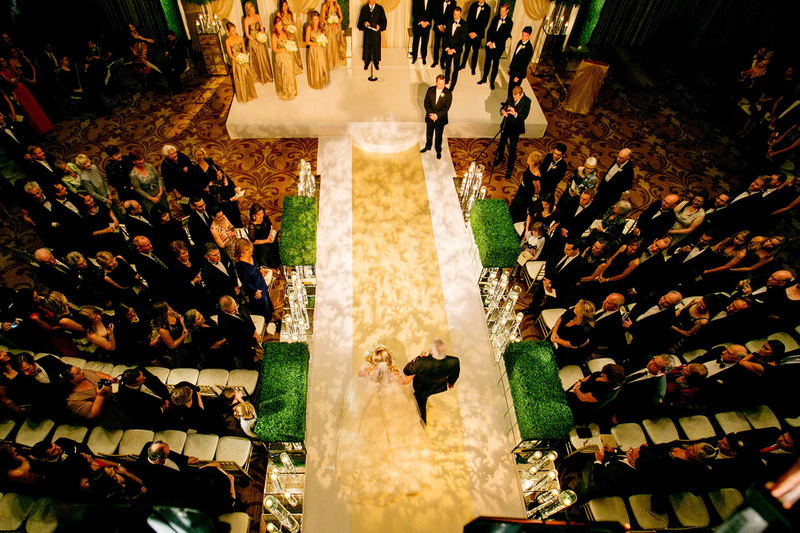 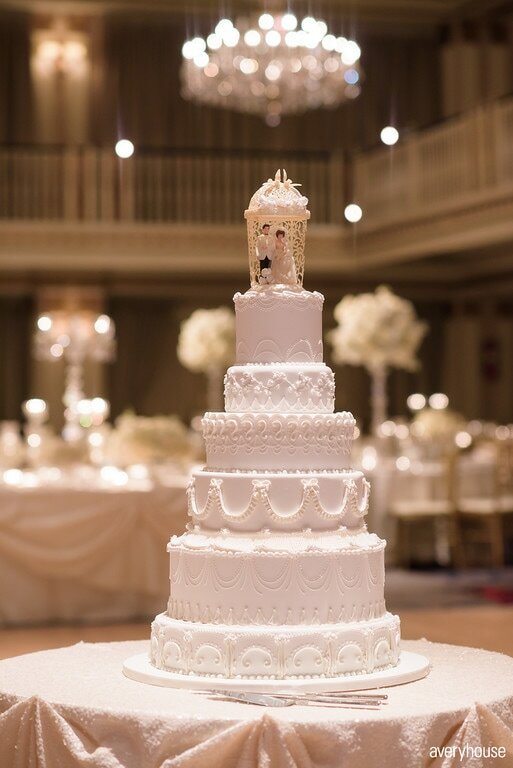 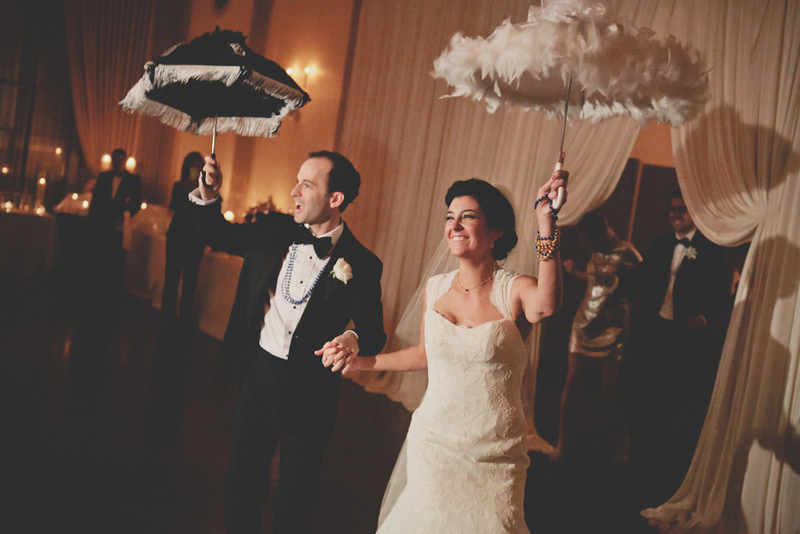 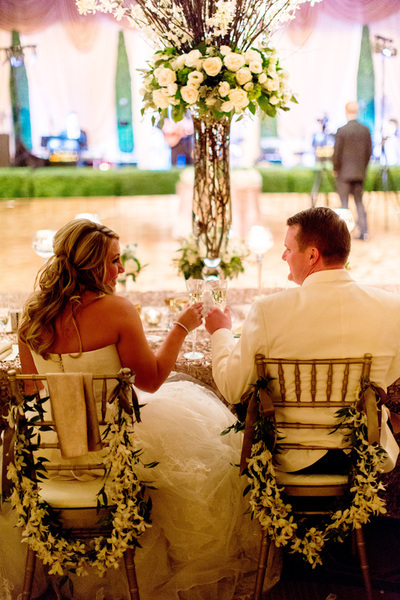 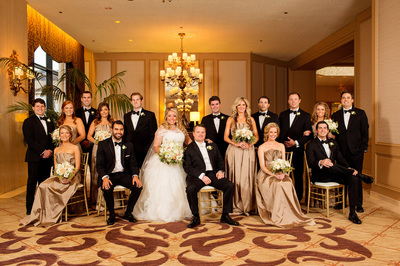 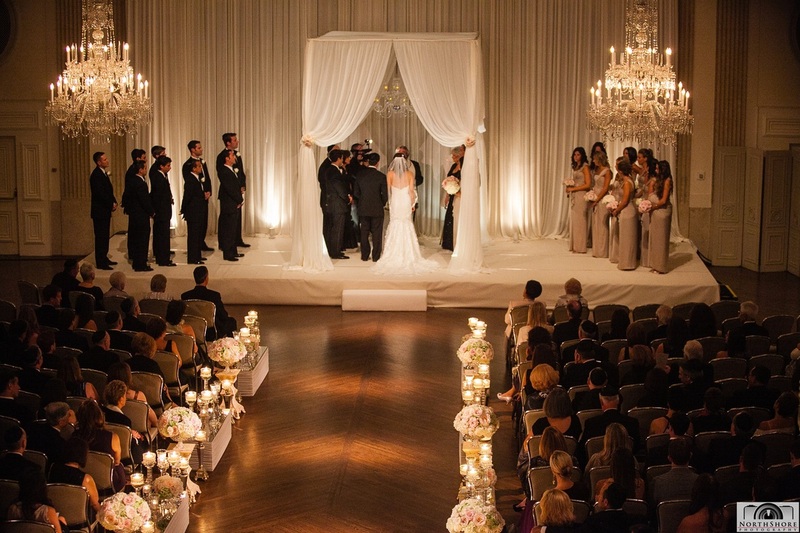 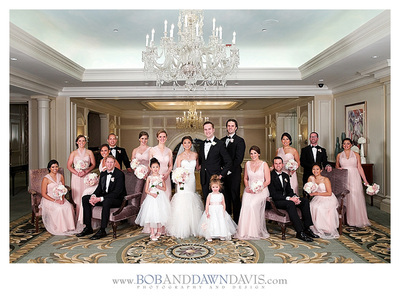 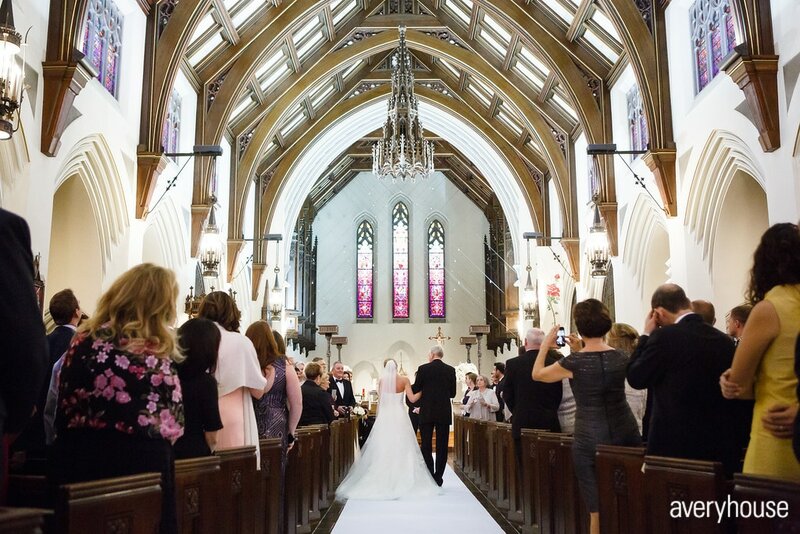 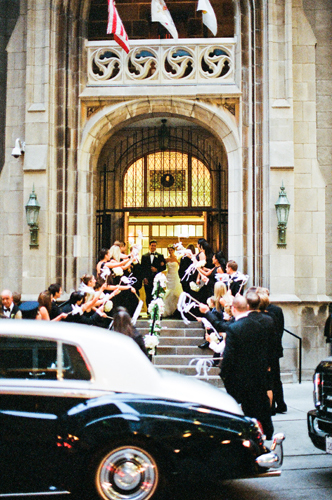 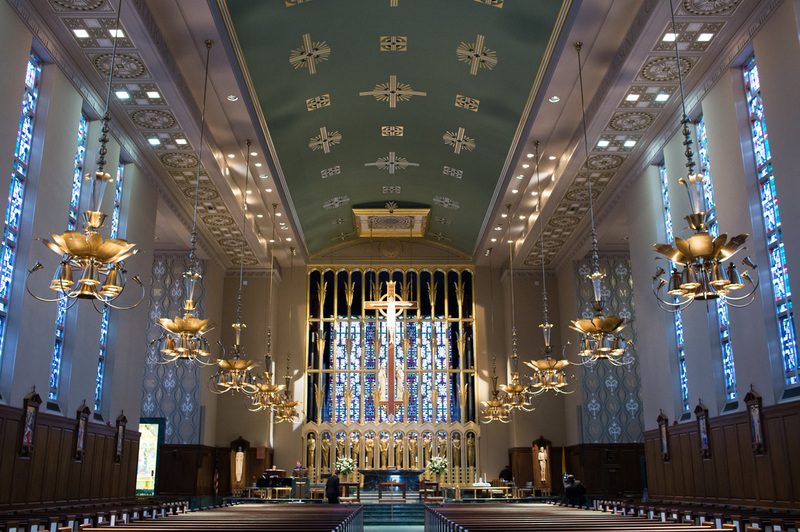 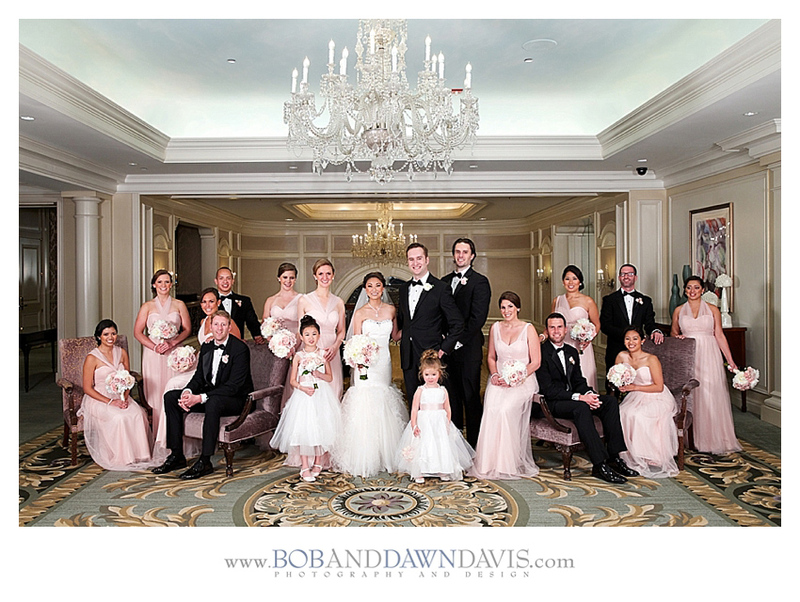 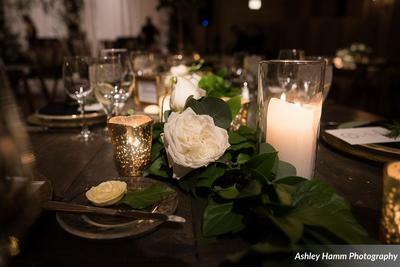 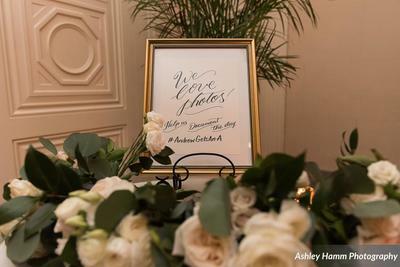 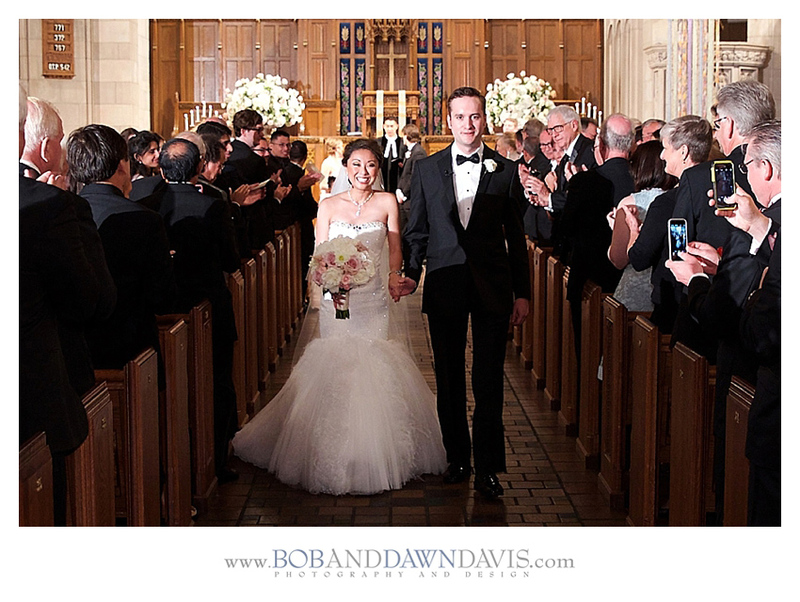 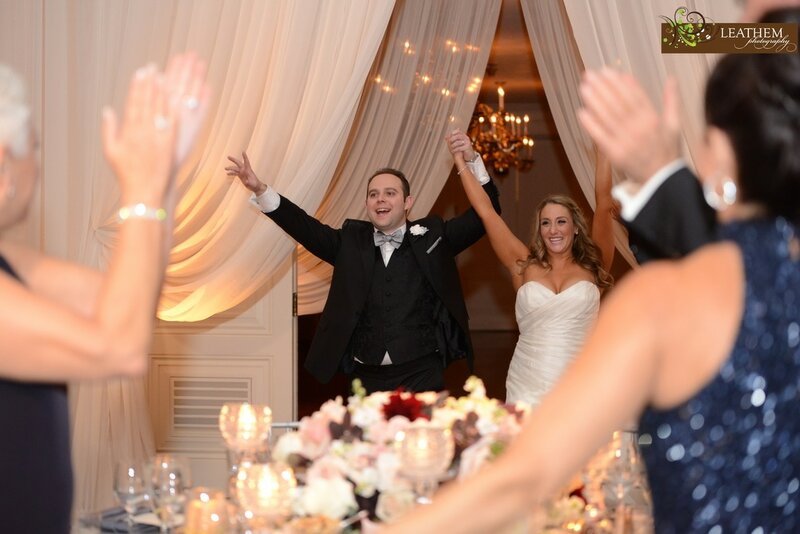 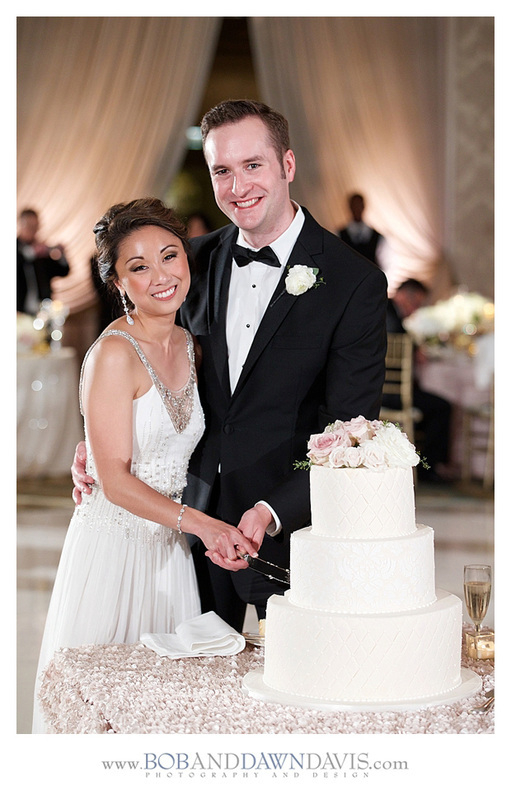 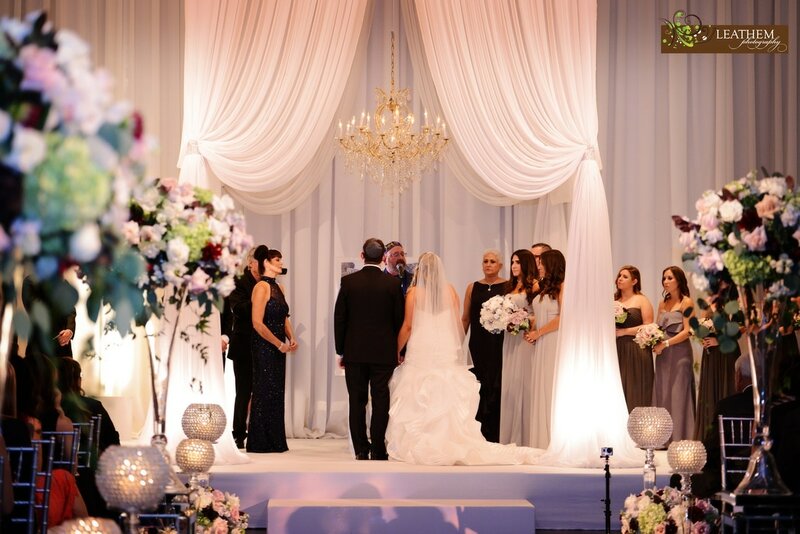 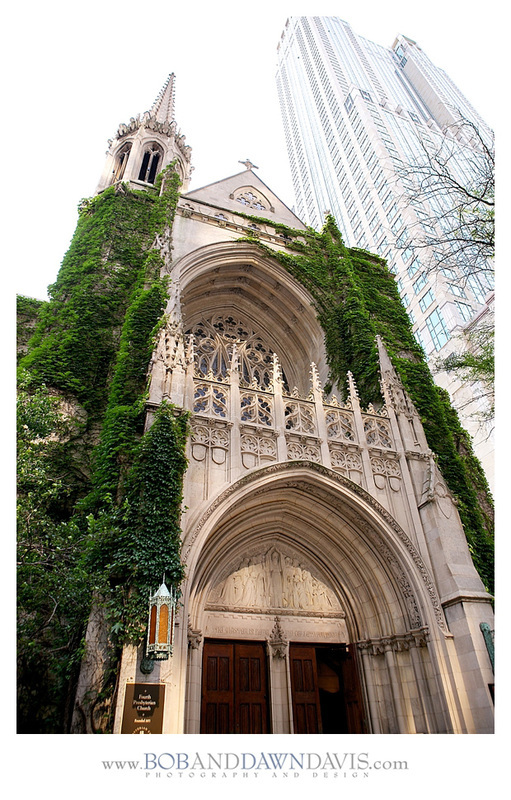 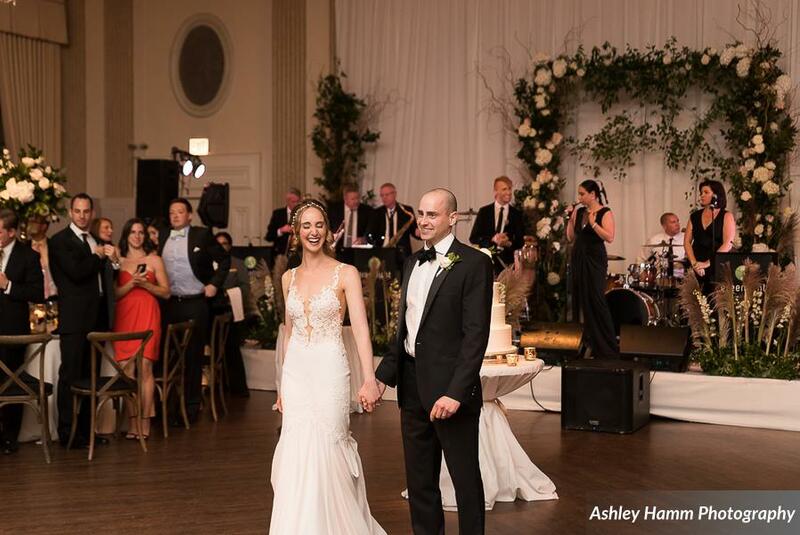 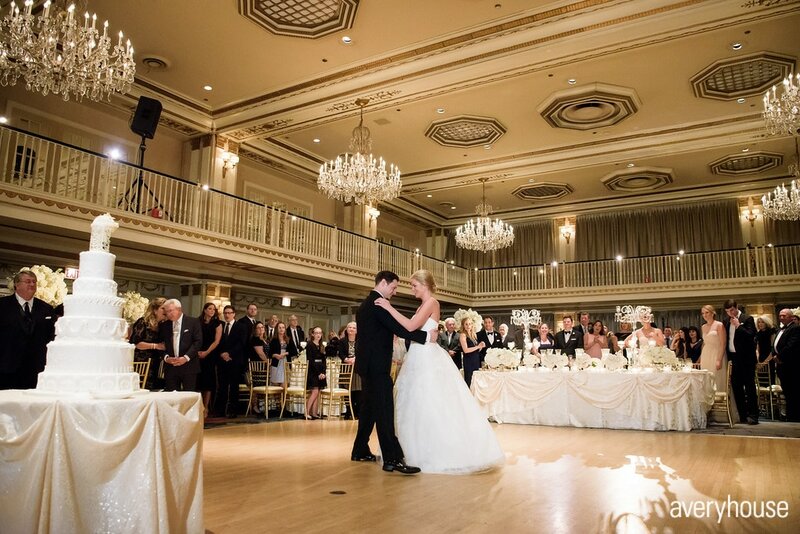 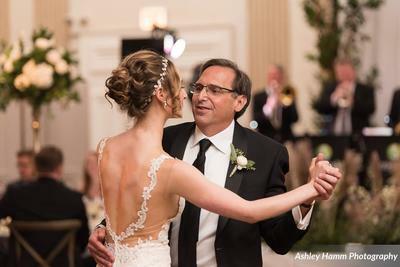 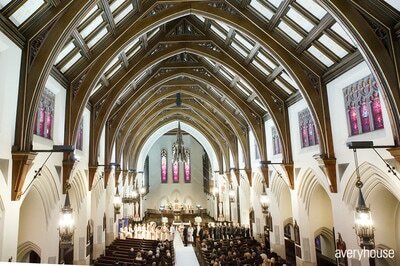 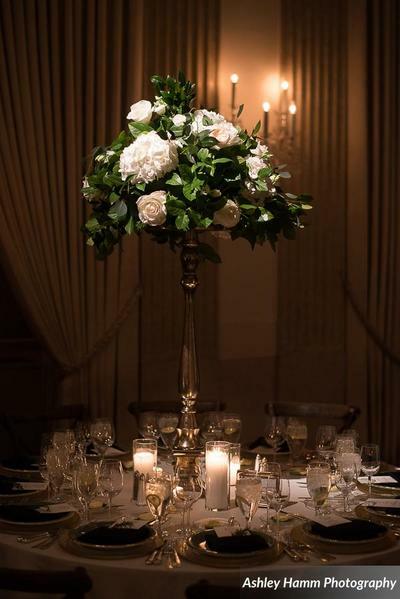 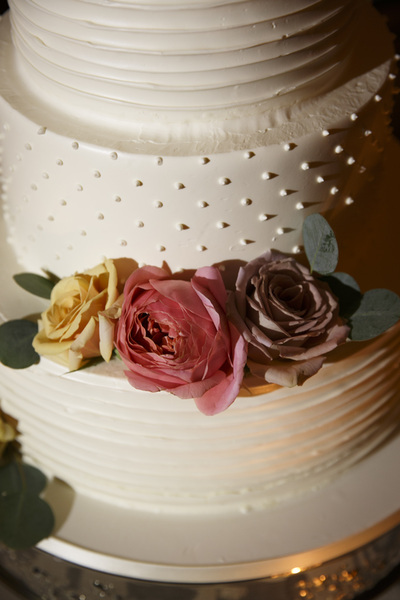 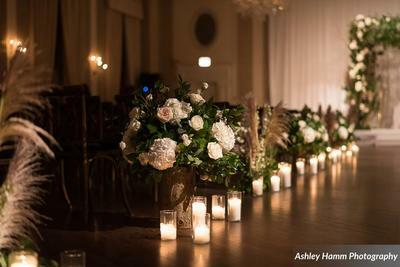 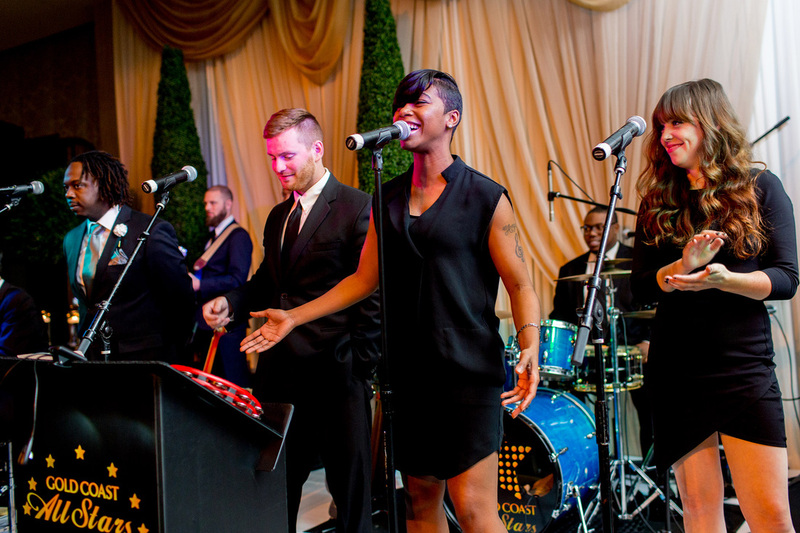 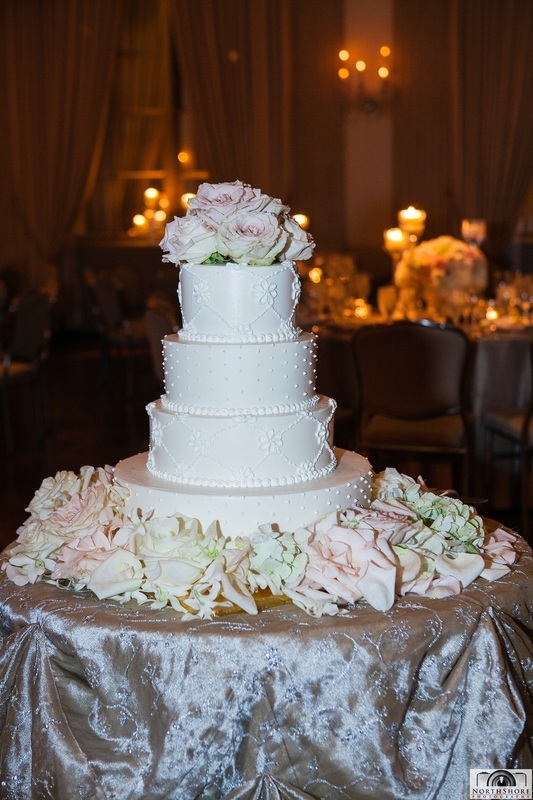 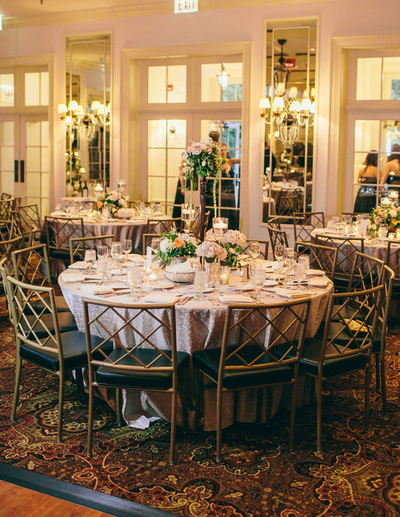 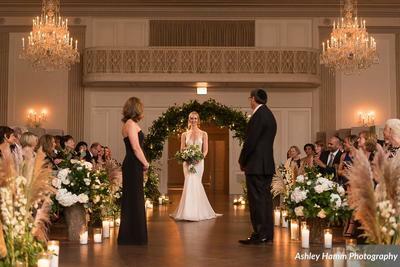 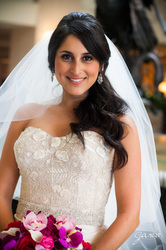 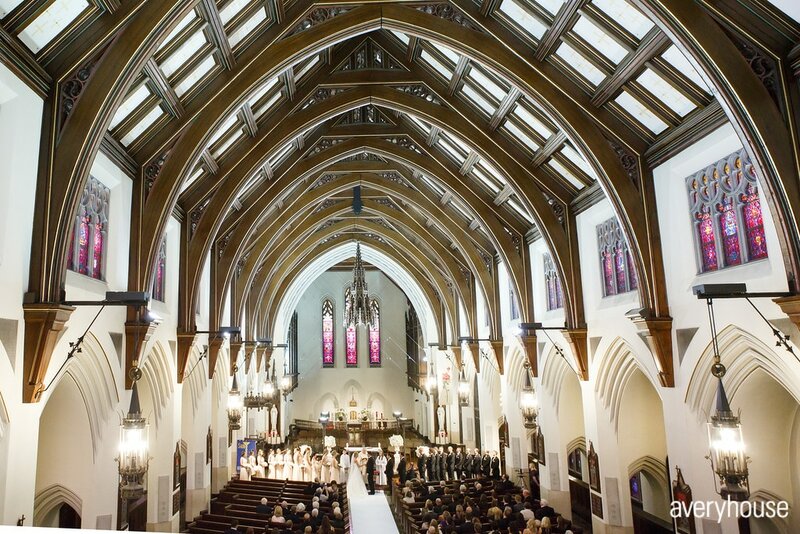 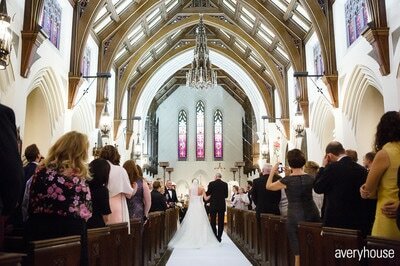 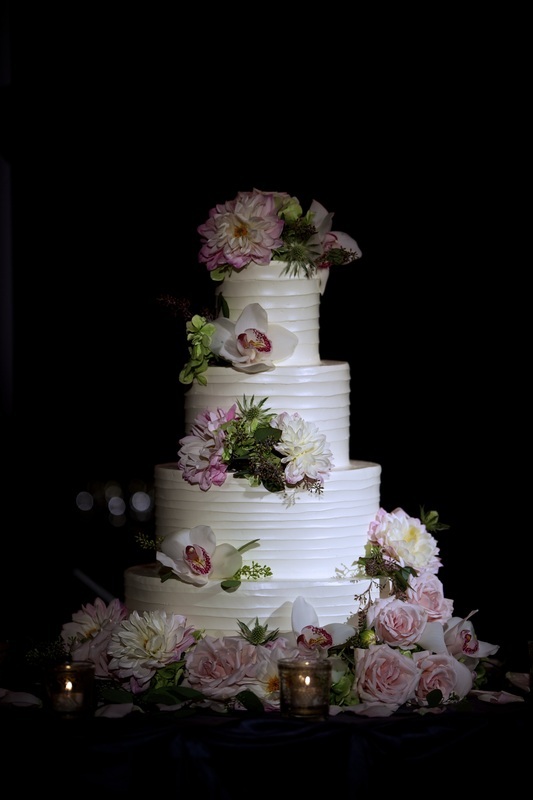 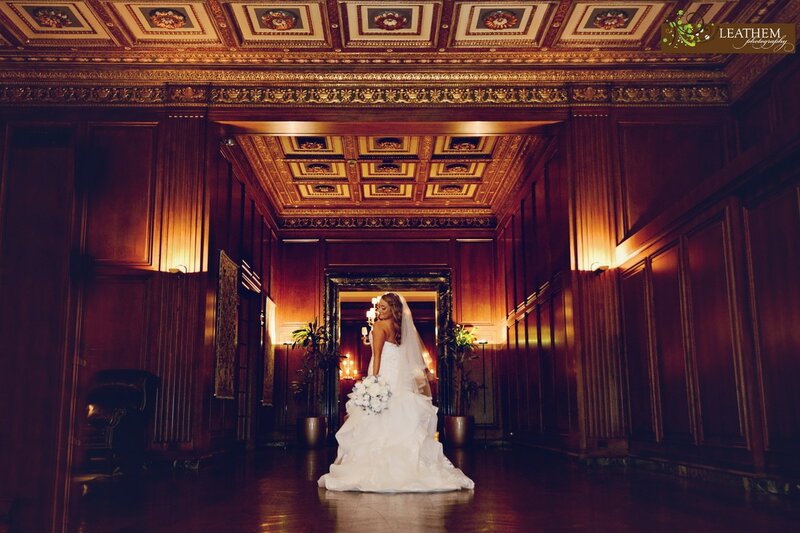 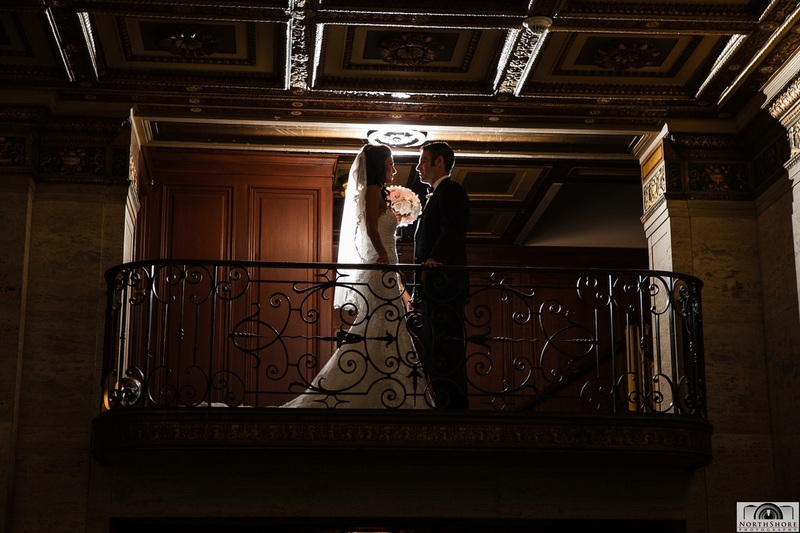 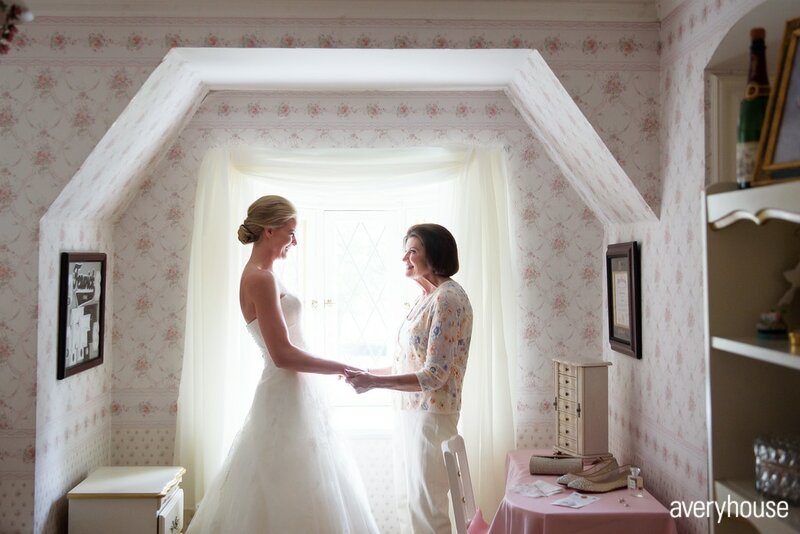 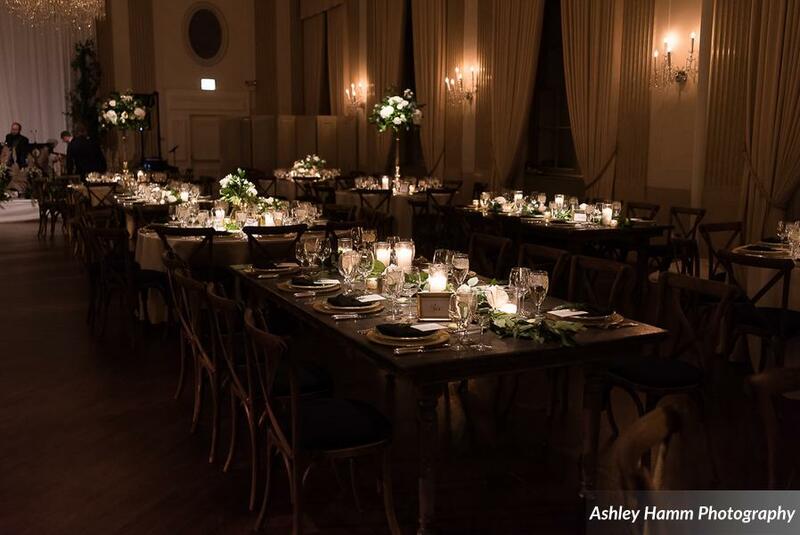 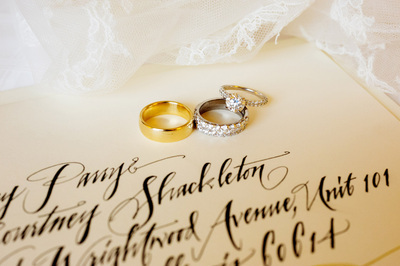 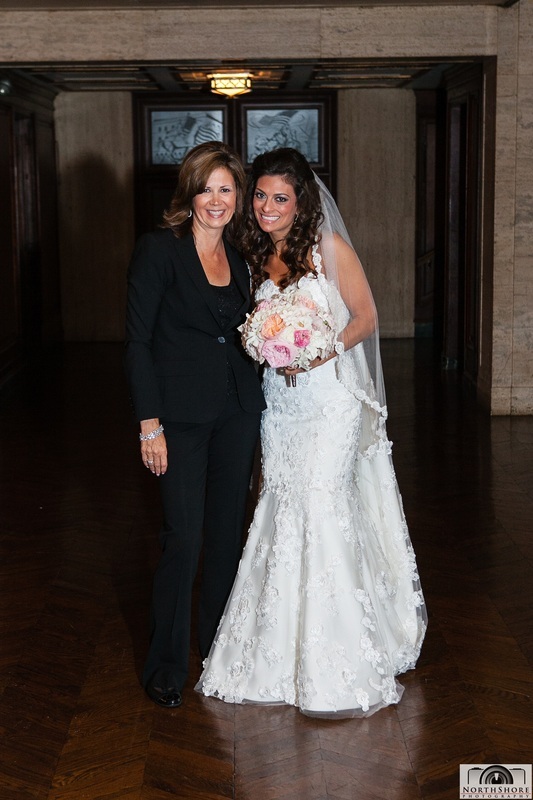 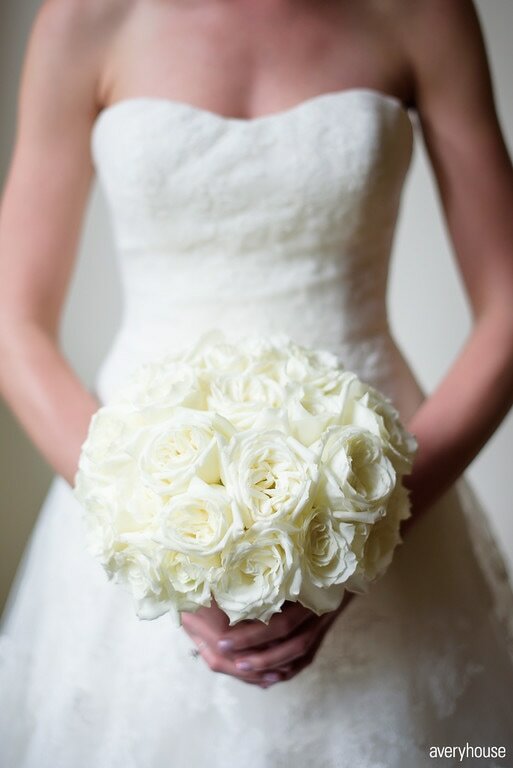 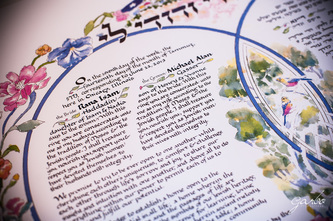 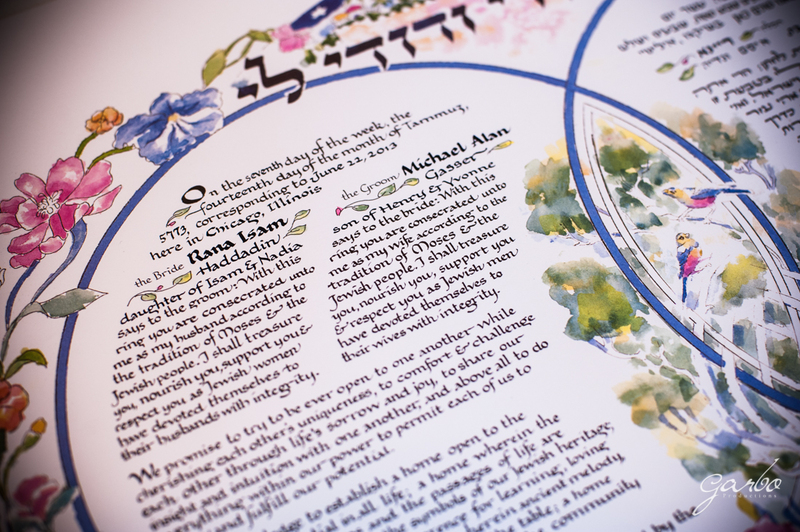 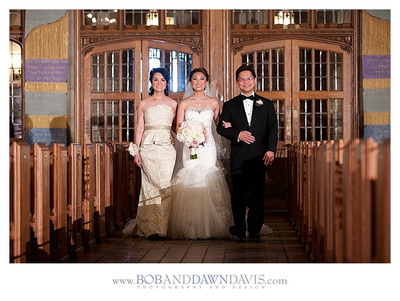 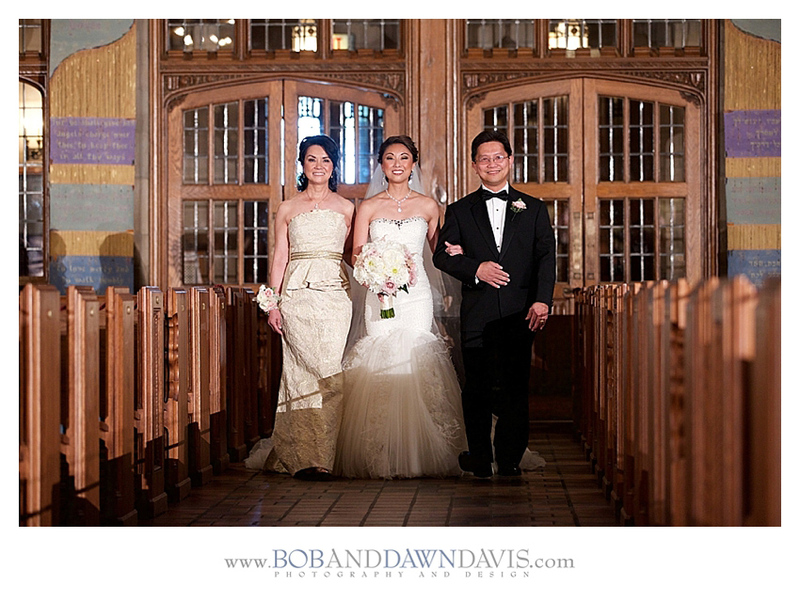 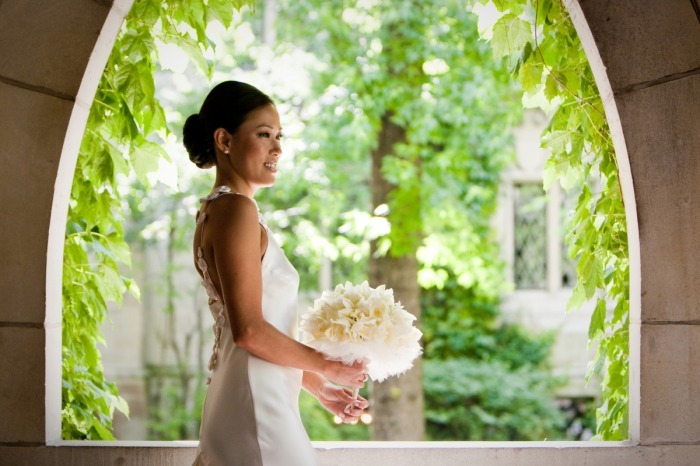 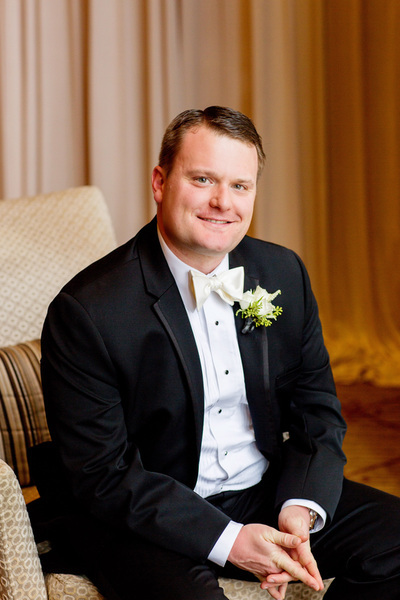 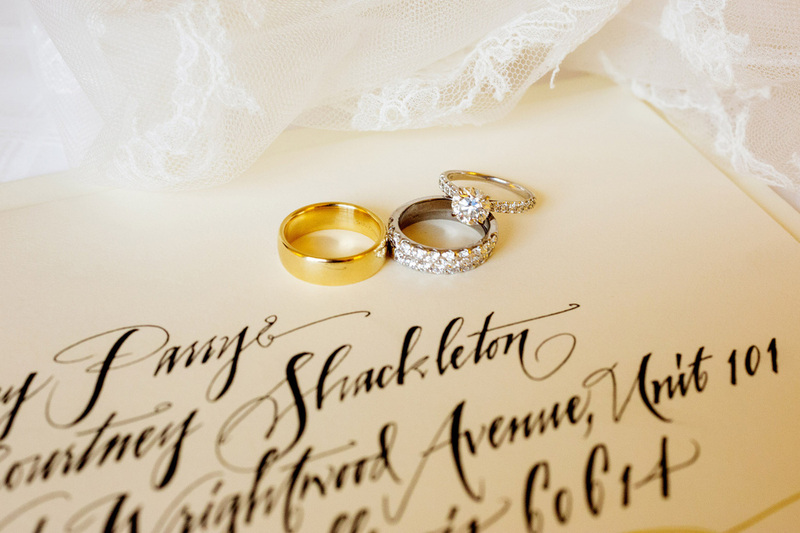 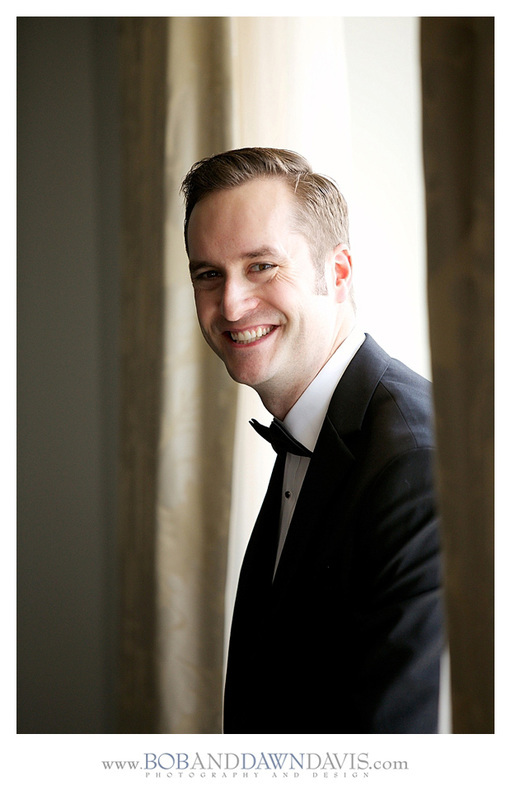 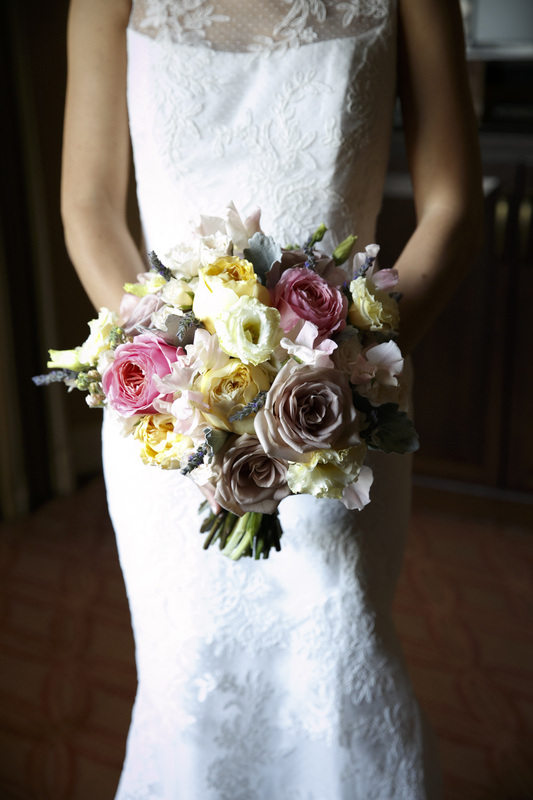 ​A timelessly elegant traditional wedding ceremony in the family's historic home church in River Forest followed by a grand reception celebrated in an iconic Chicago landmark hotel designed in ivory and neutral tones accented with gold and cut crystal. 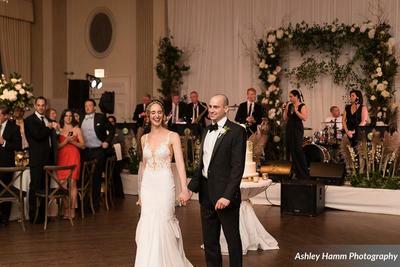 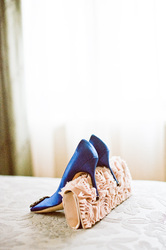 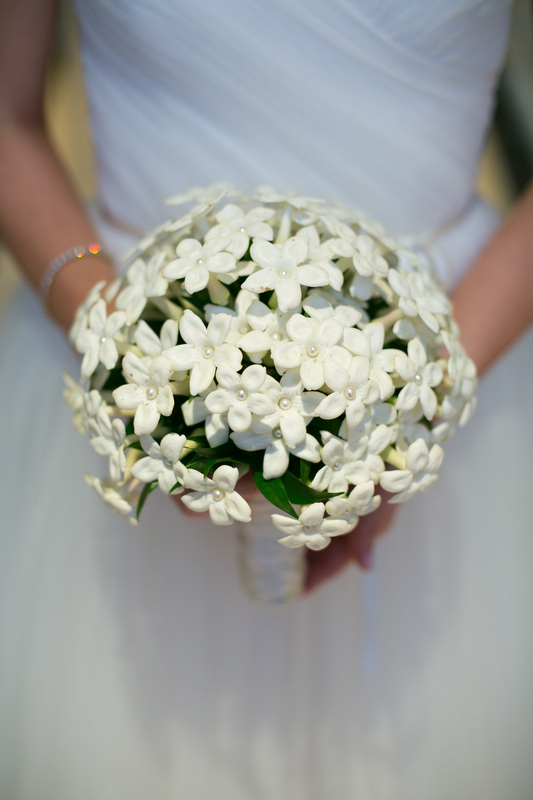 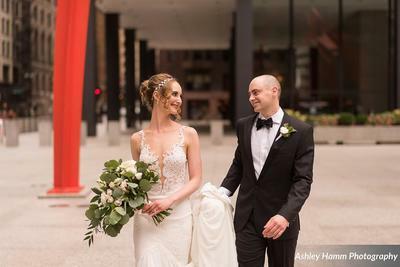 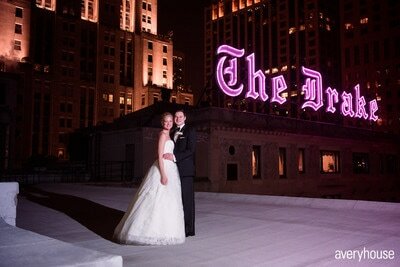 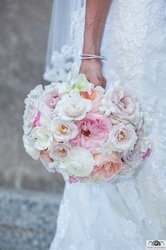 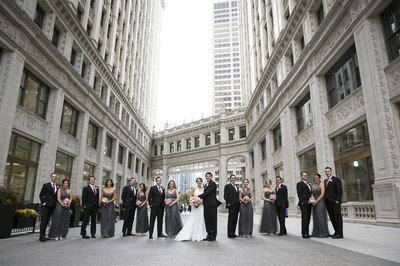 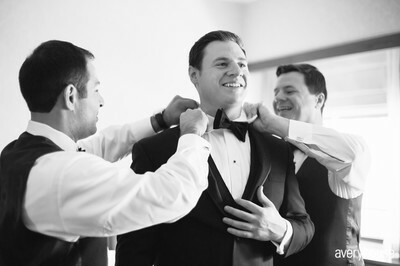 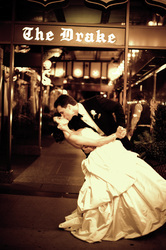 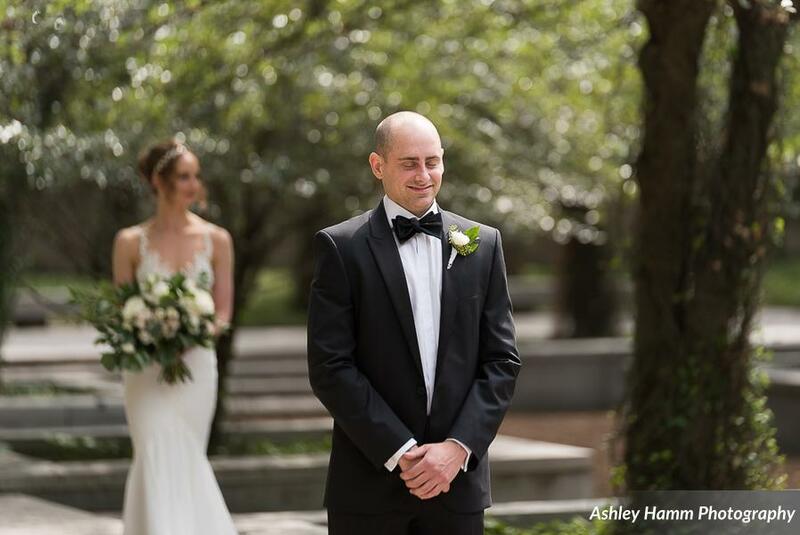 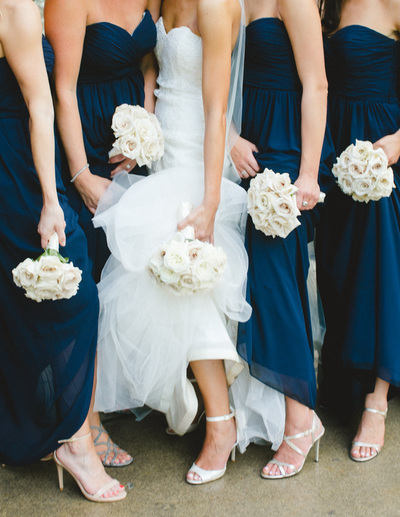 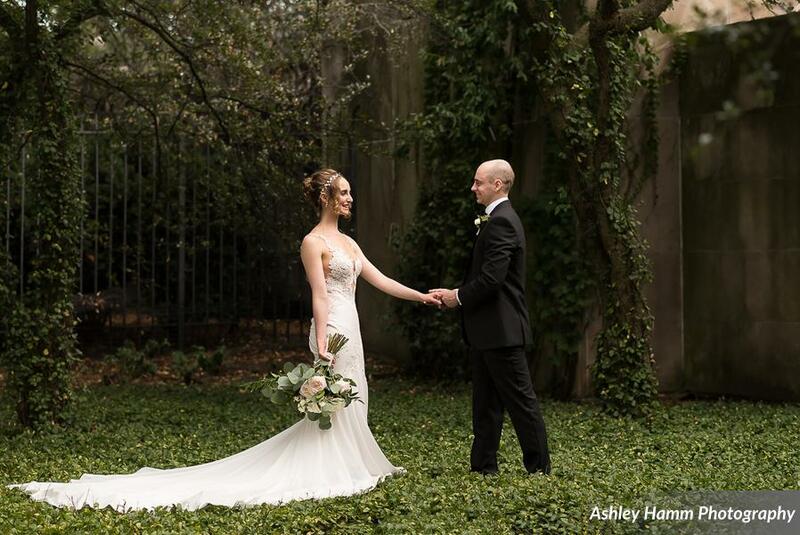 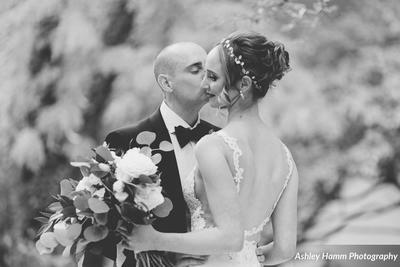 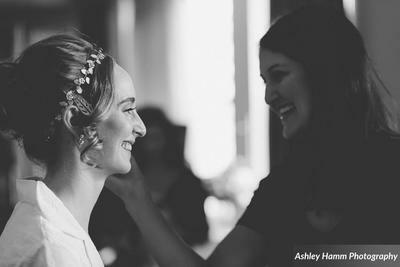 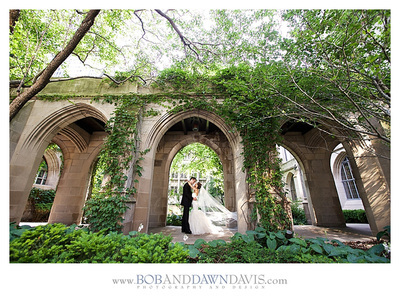 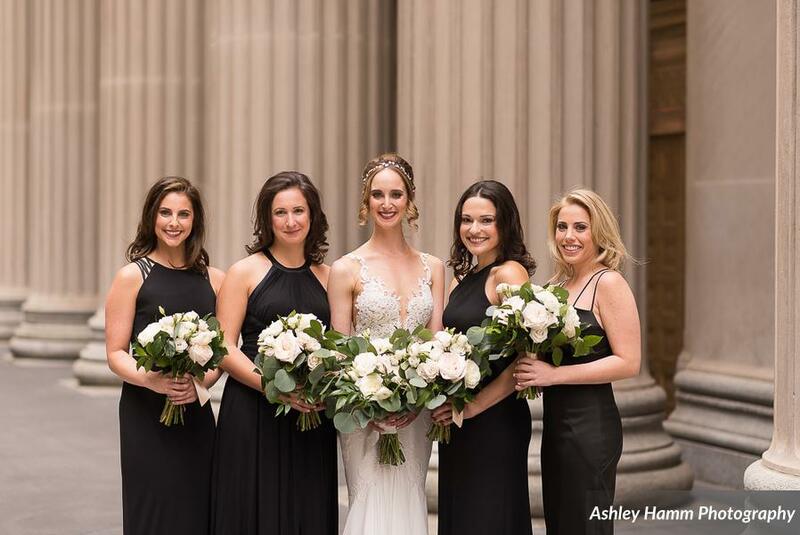 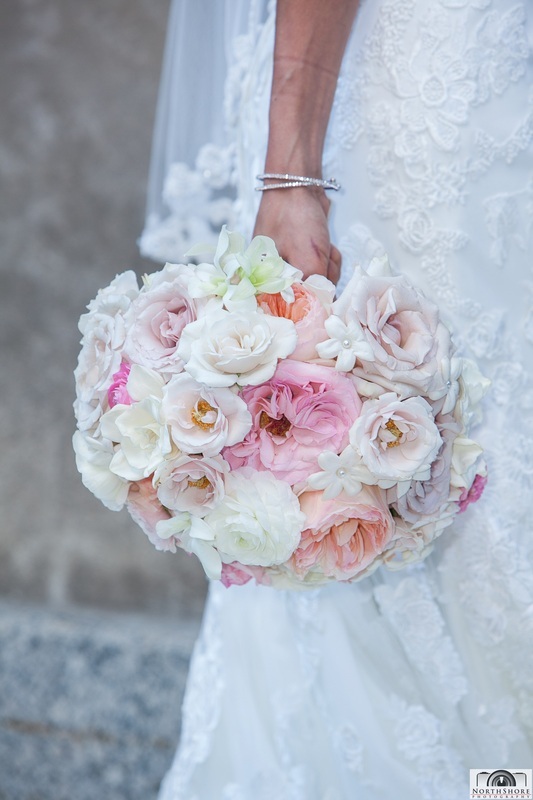 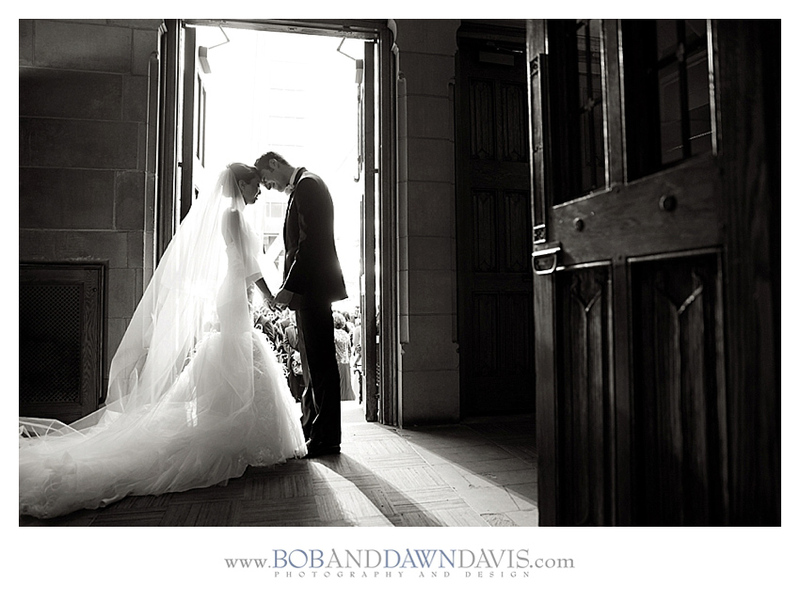 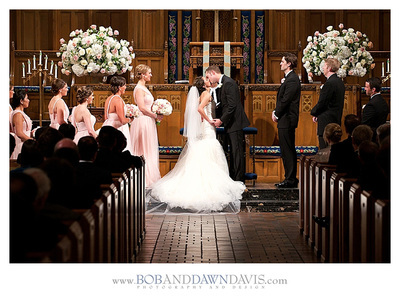 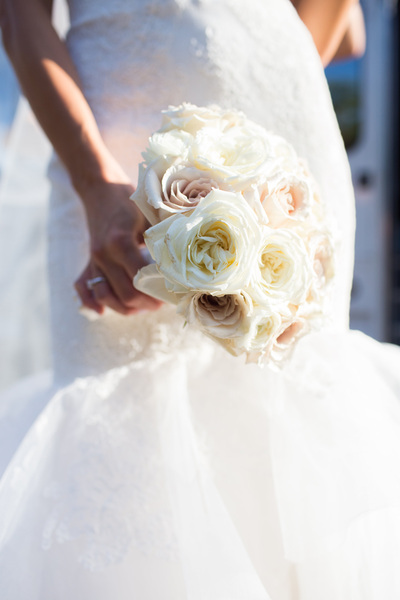 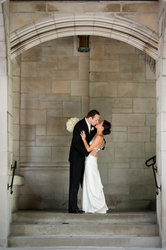 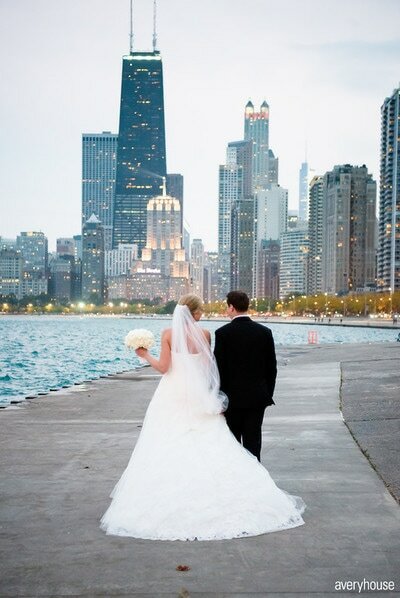 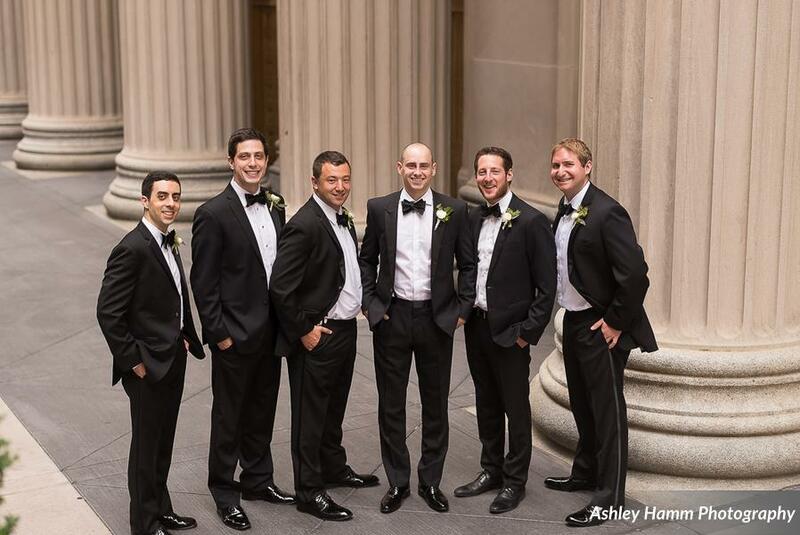 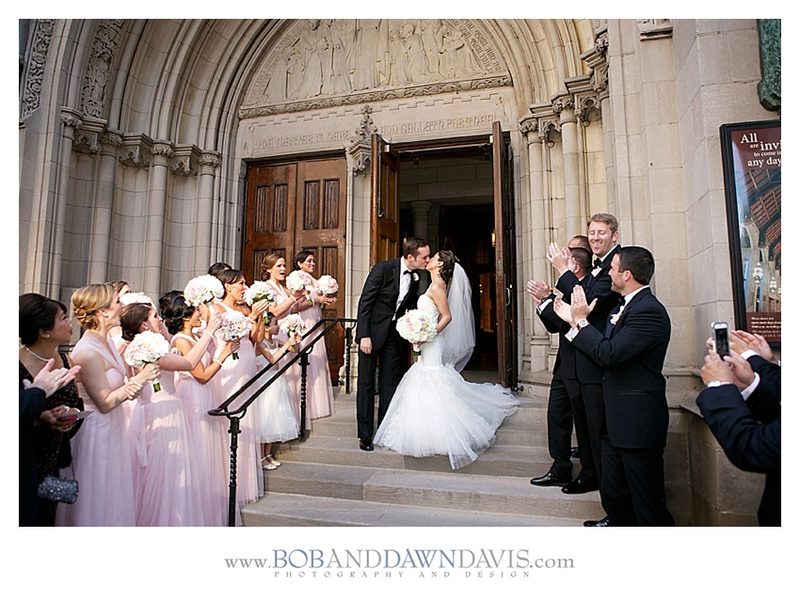 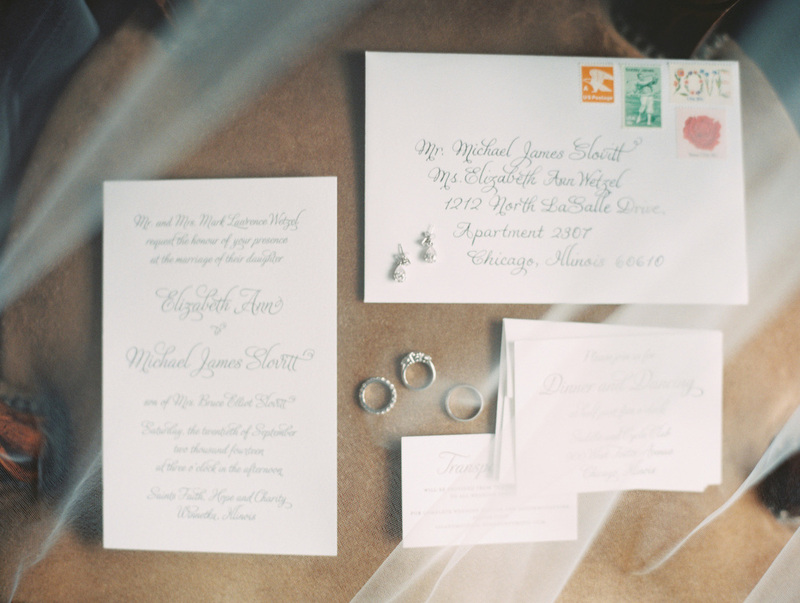 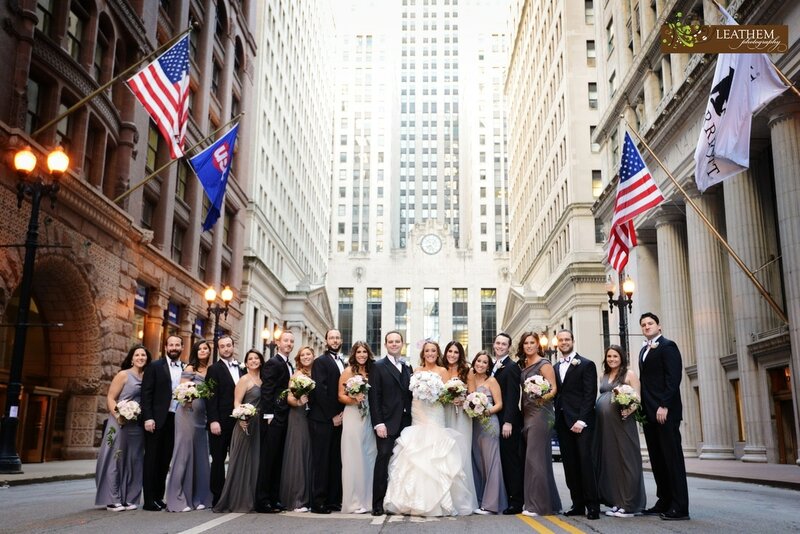 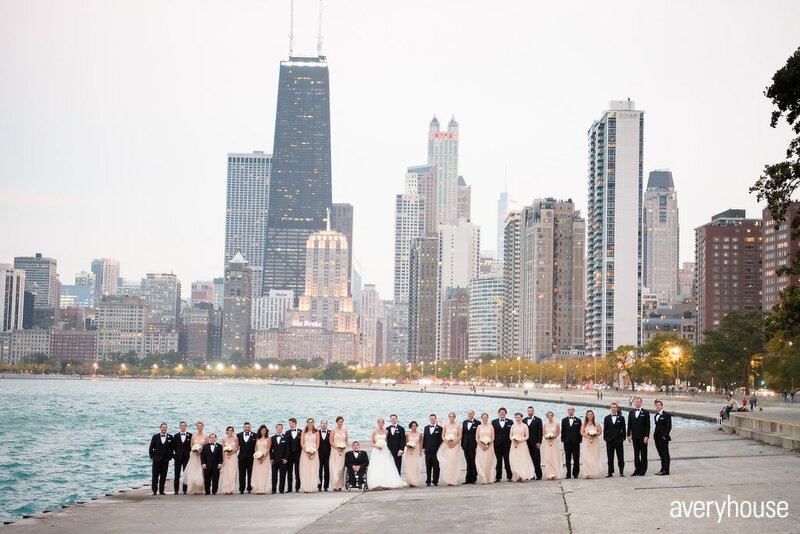 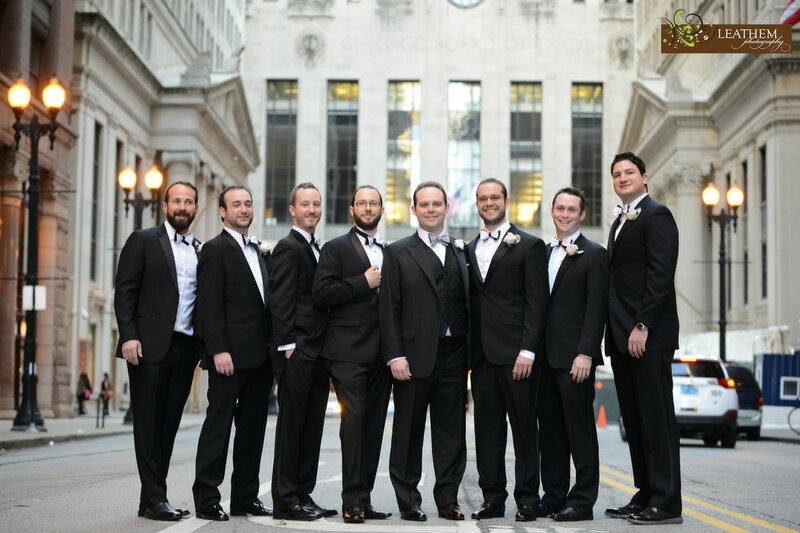 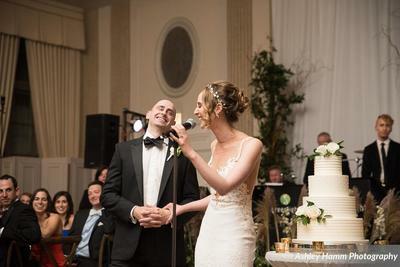 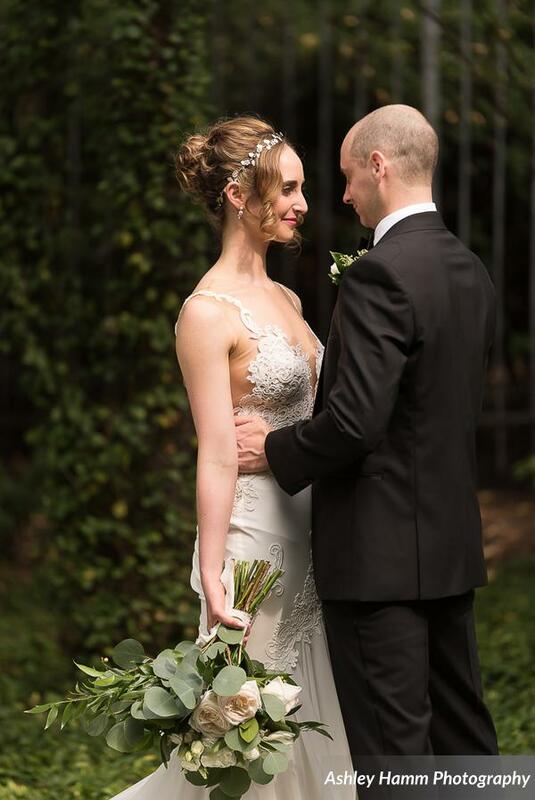 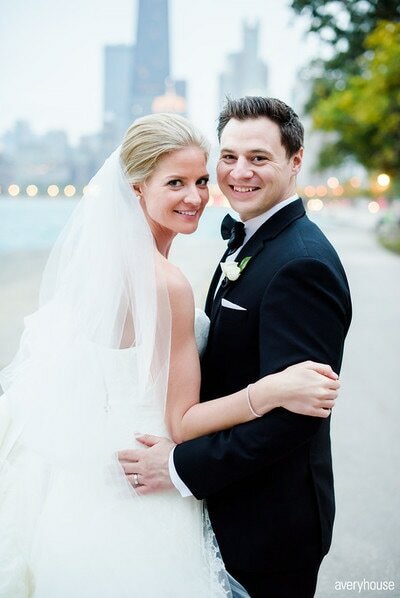 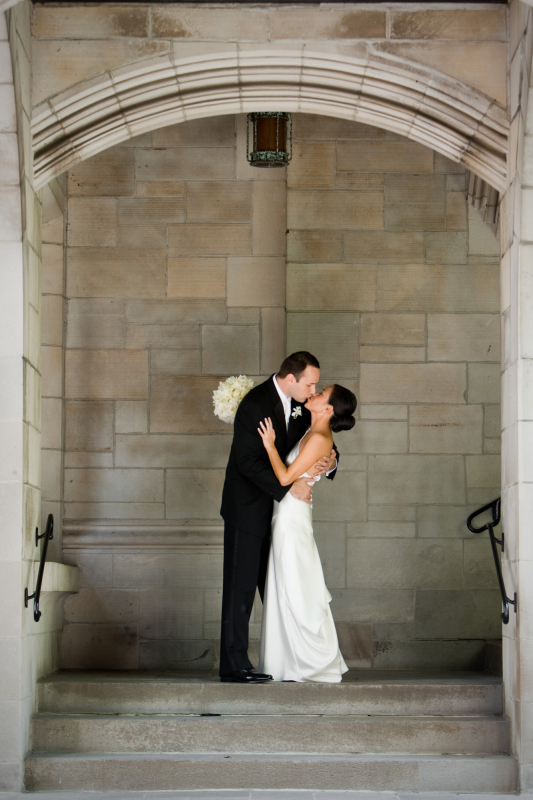 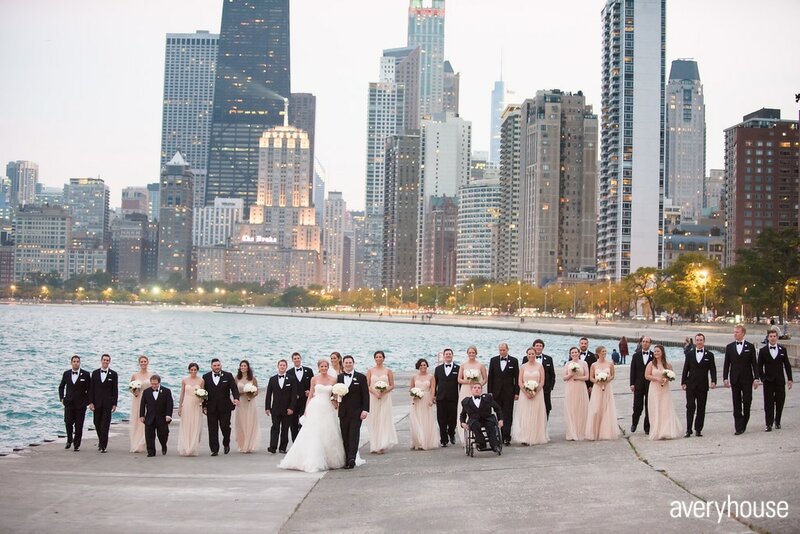 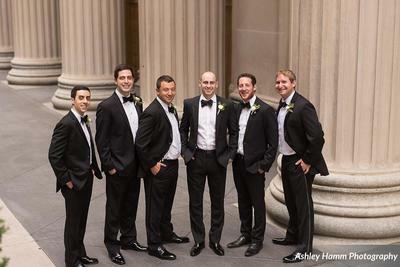 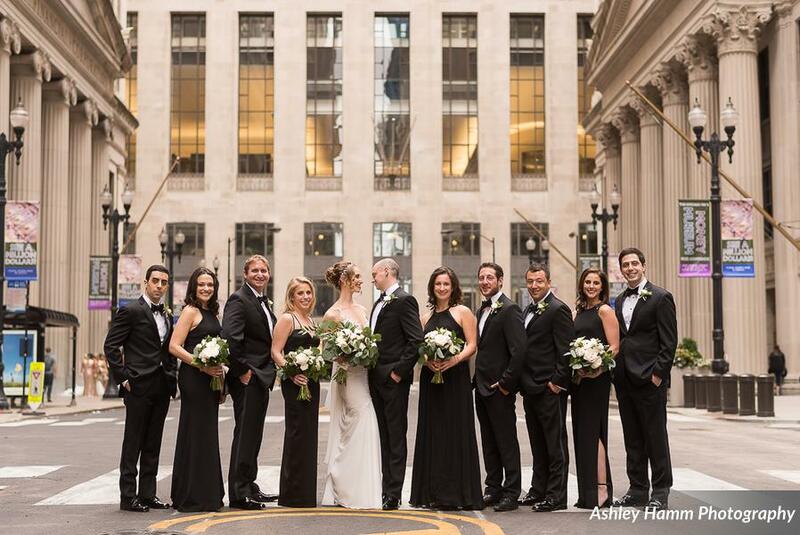 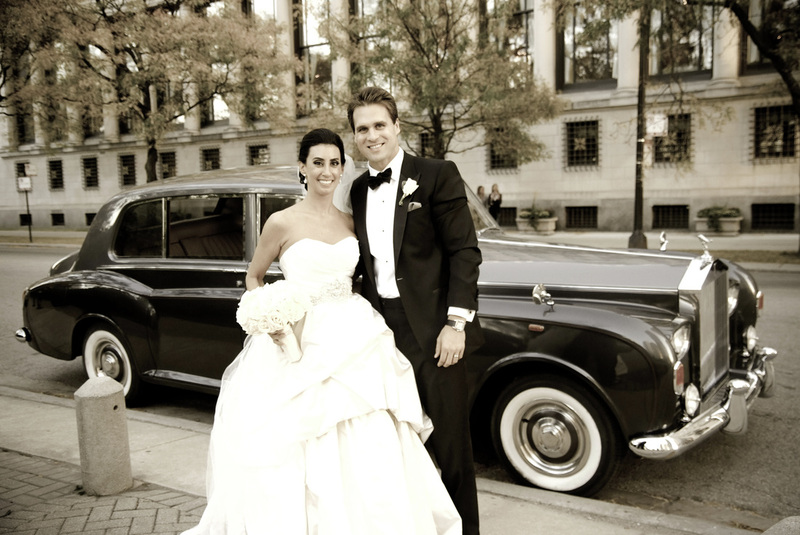 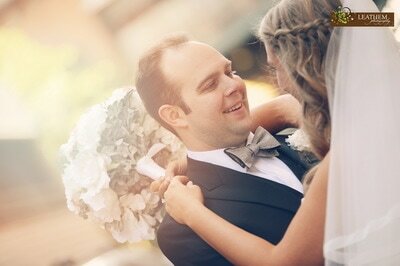 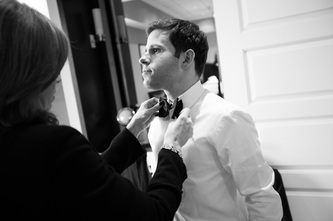 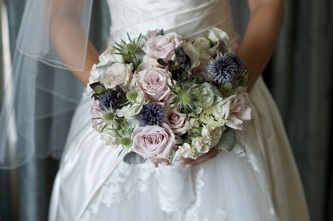 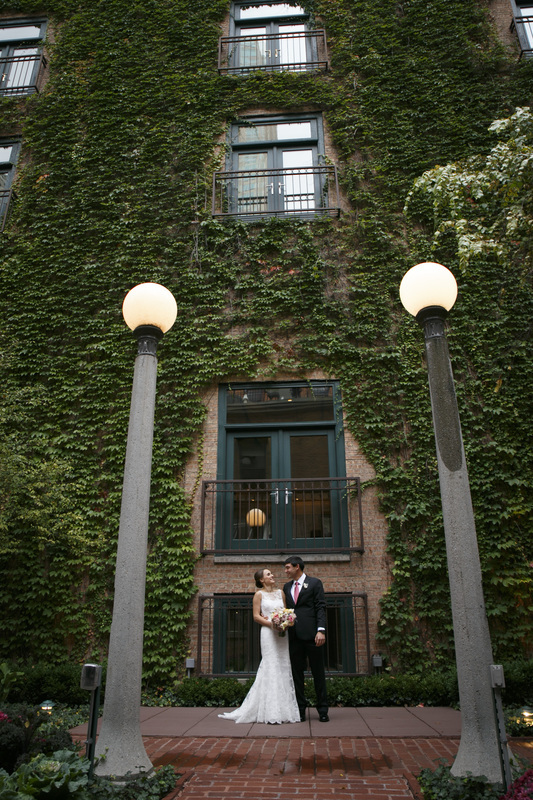 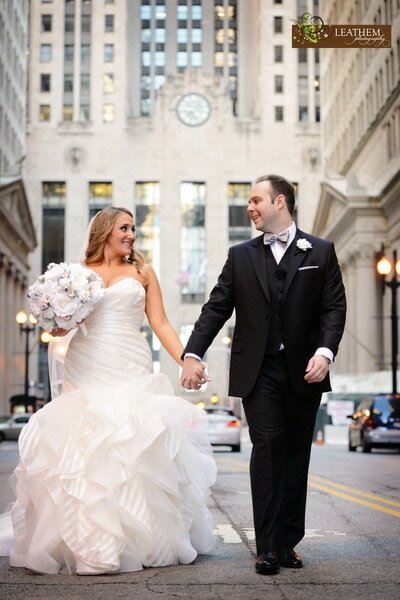 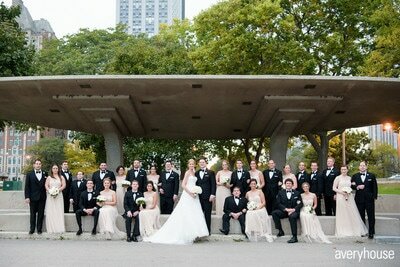 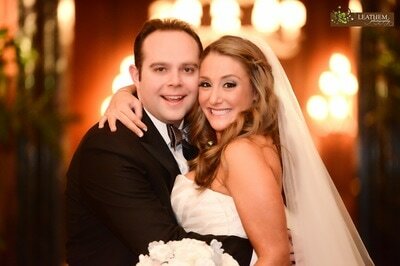 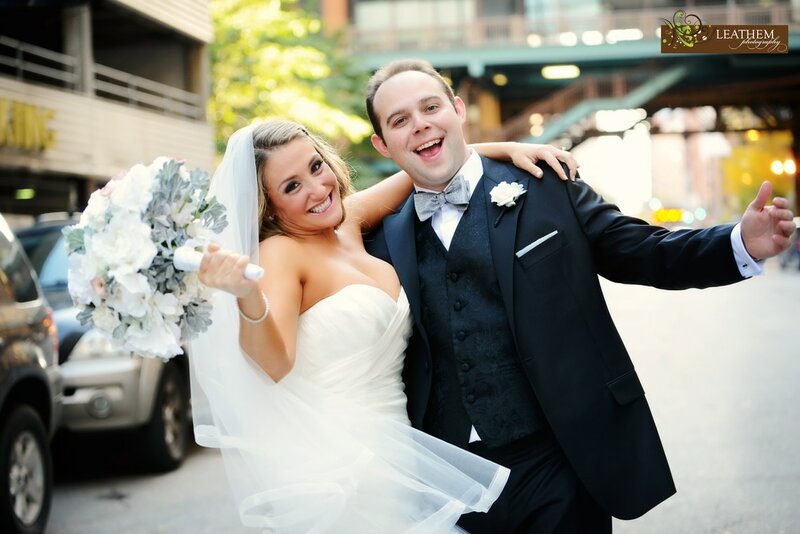 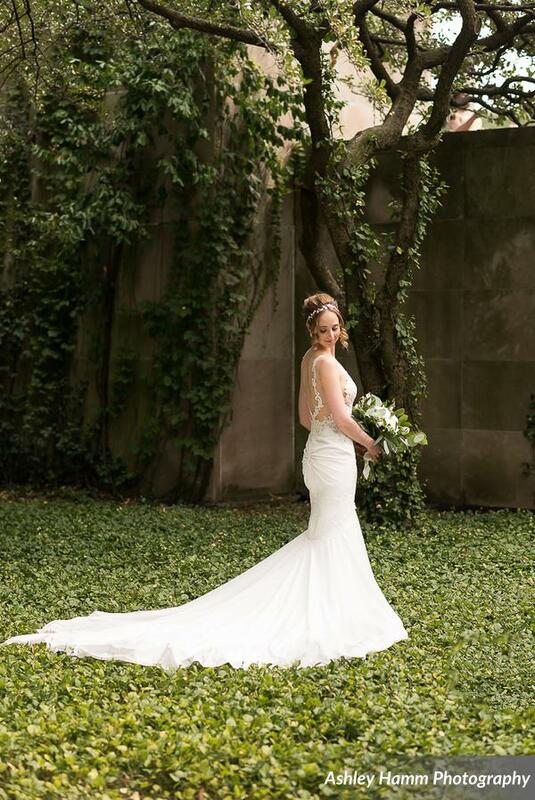 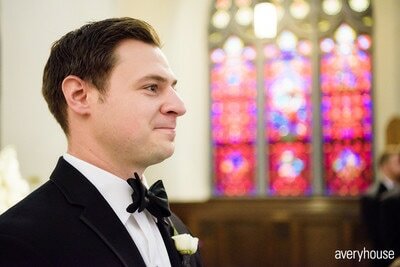 ​A gorgeous Bride and a stunning Groom take their love from NYC where they met, back home to Chicago! the glitz and glamour of the gilded ages. 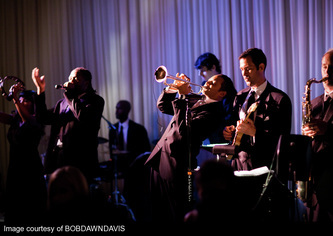 at The Ivy Room at Tree Studios. 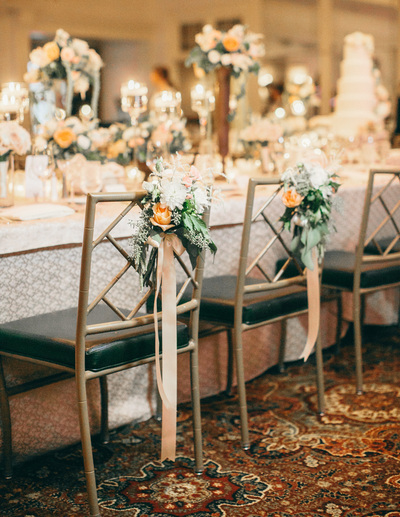 this Indian-summer affair was designed with fresh autumn greens, shades of pink, peach and ivory with a hint of navy blue. 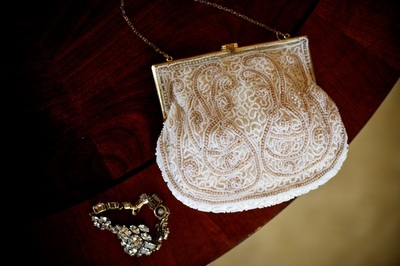 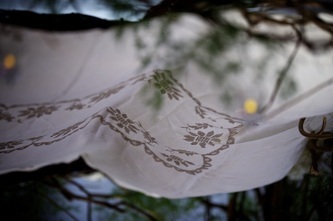 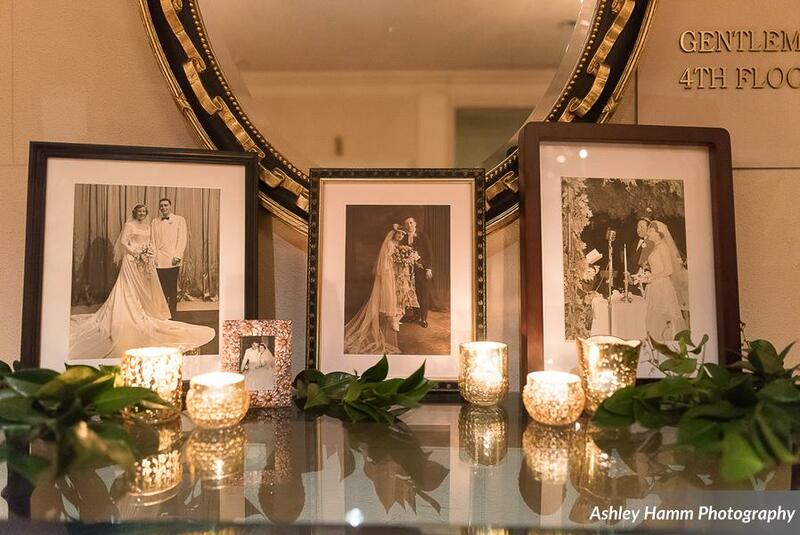 along with vintage décor to evoke a feeling of warmth, tradition and family. 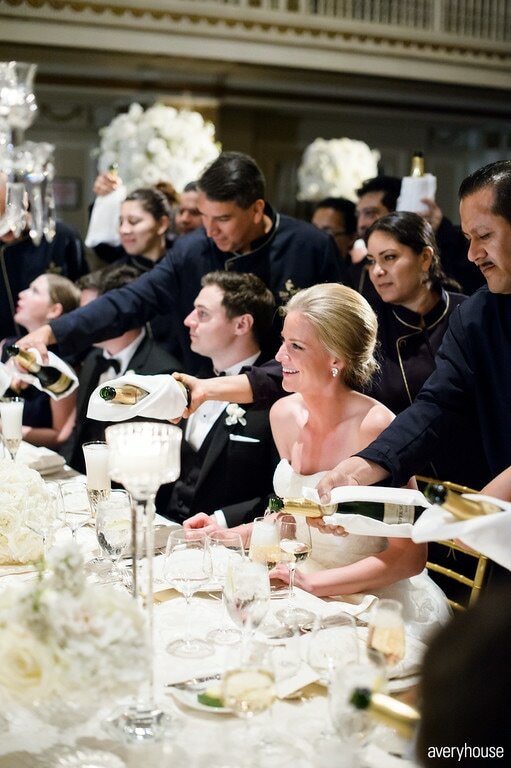 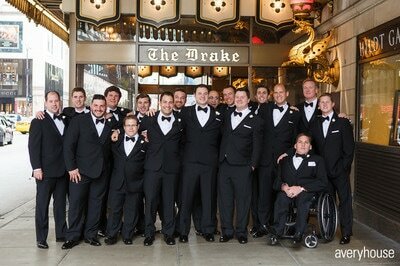 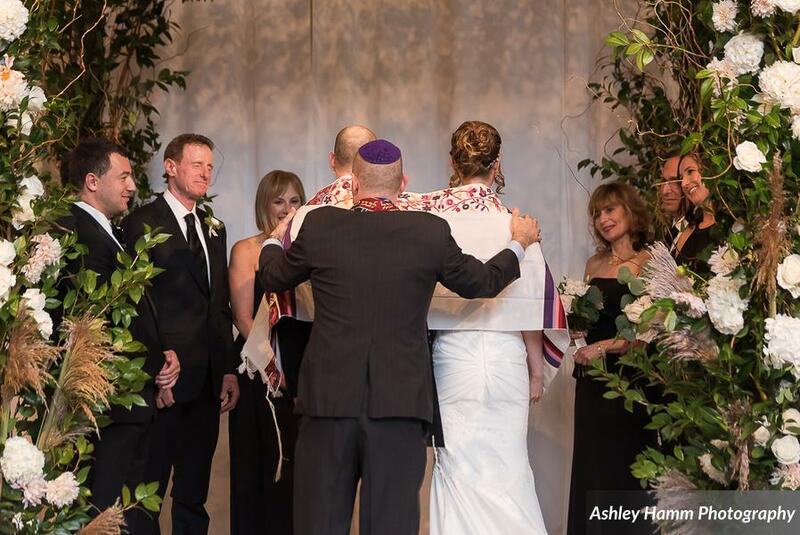 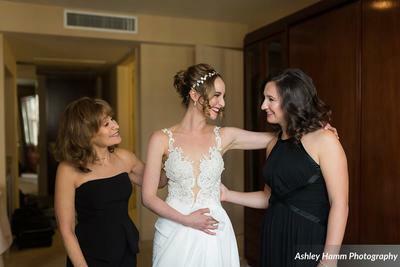 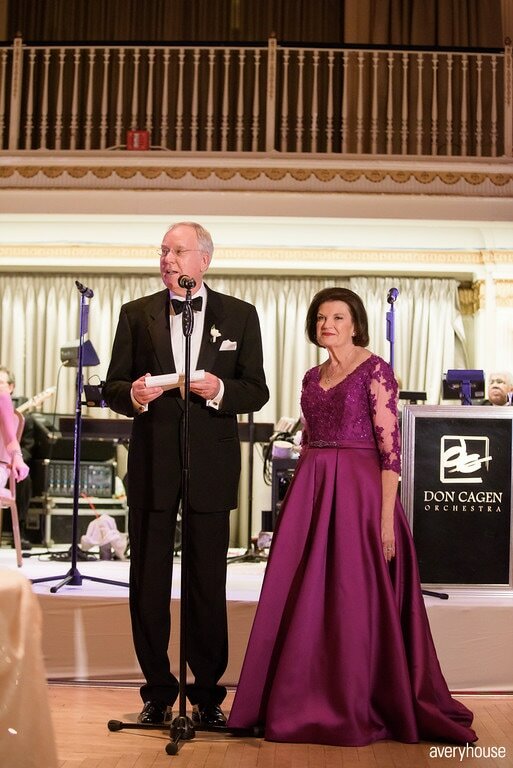 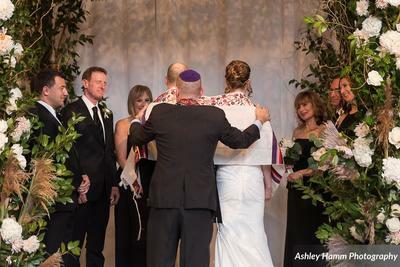 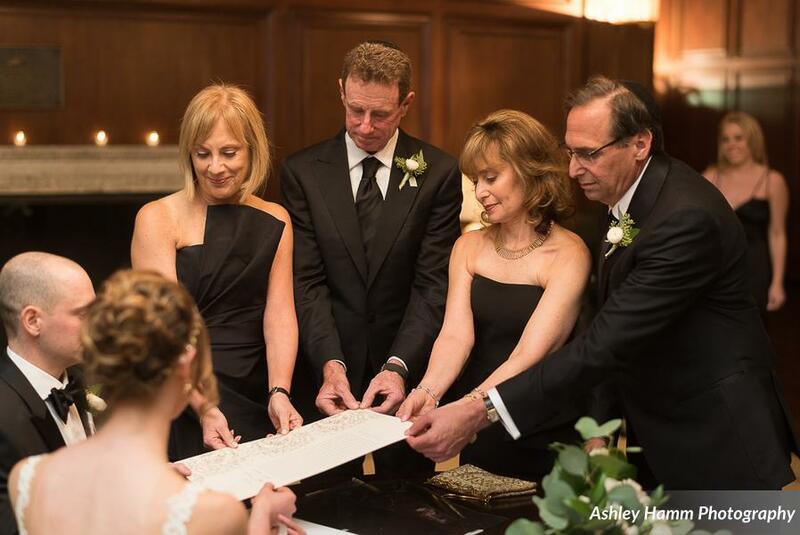 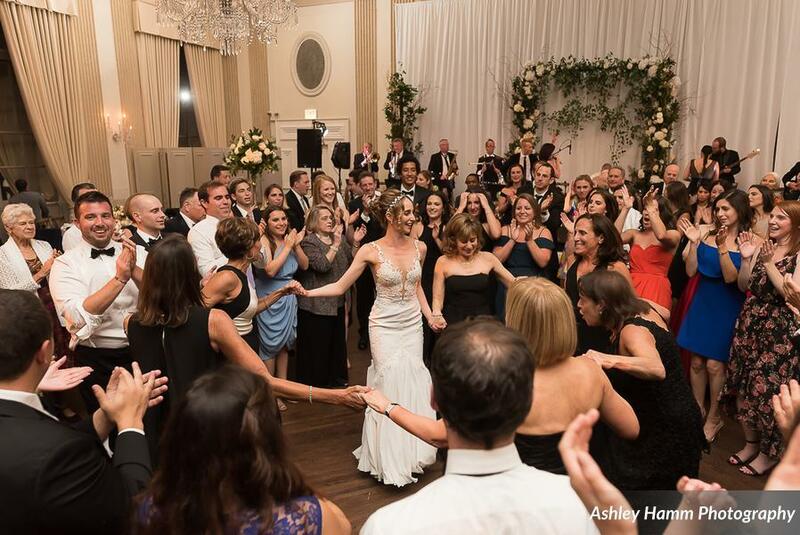 of two families in love, light and unity at the Ritz-Carlton Chicago. 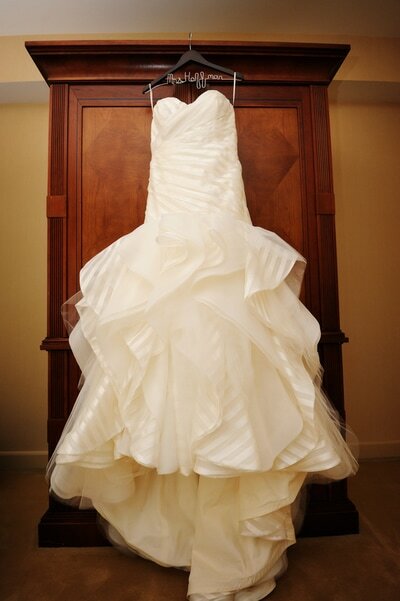 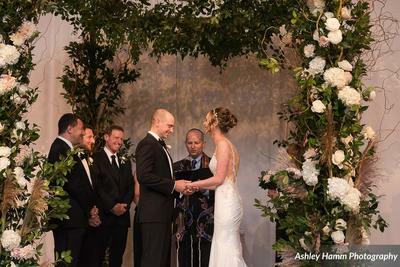 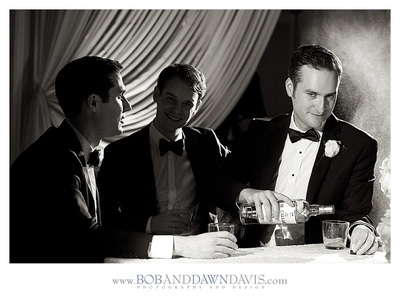 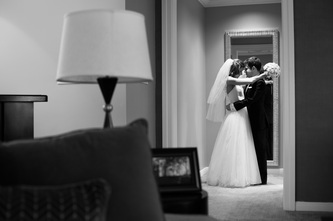 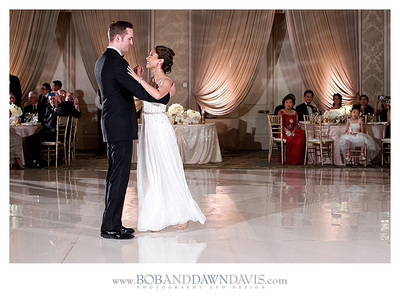 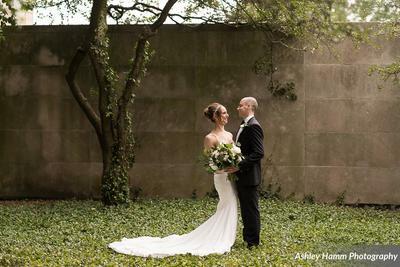 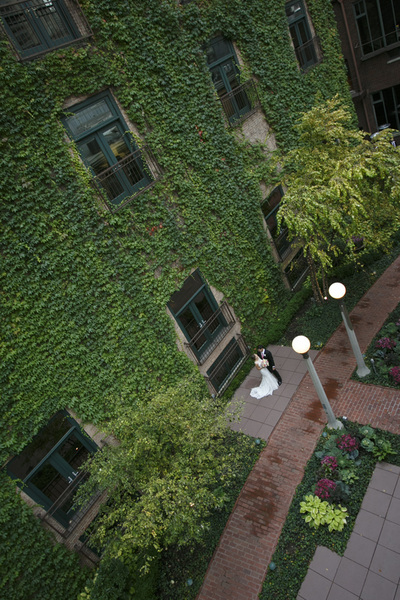 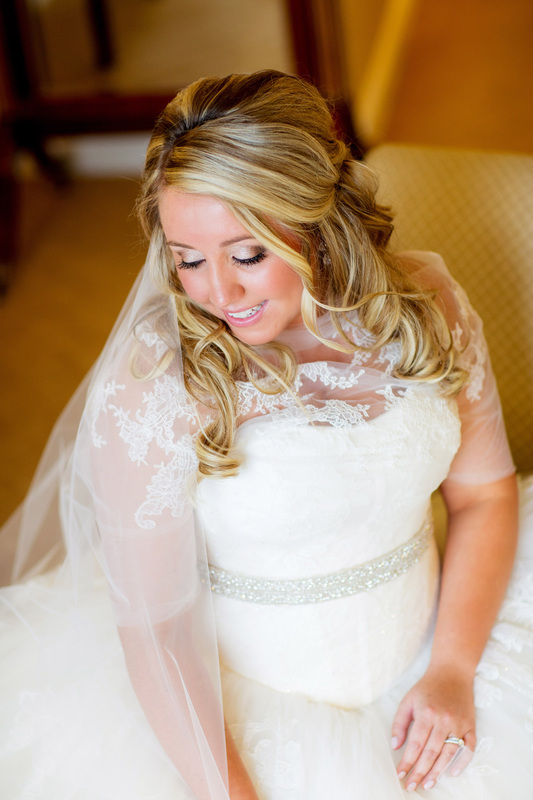 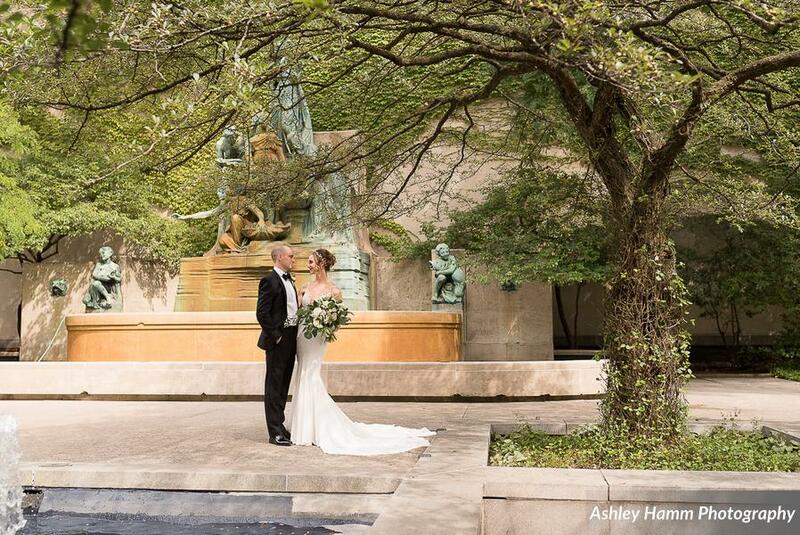 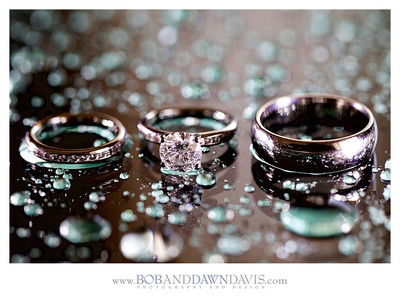 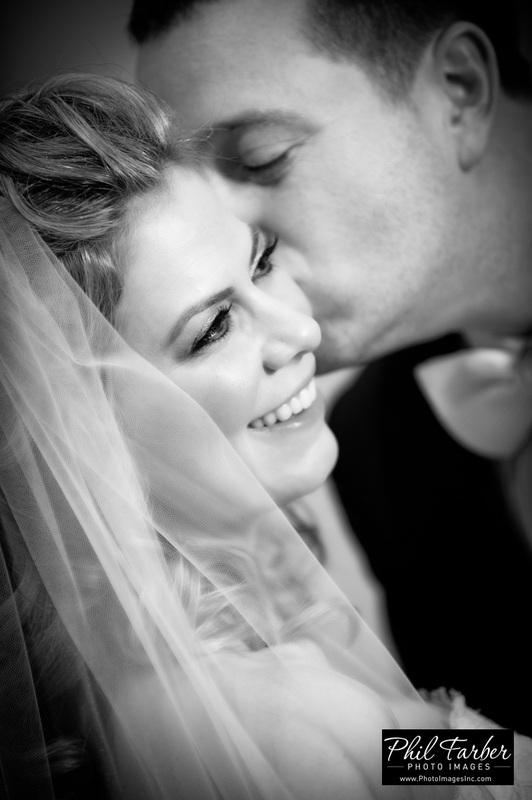 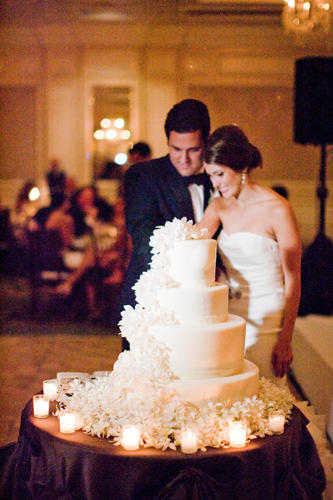 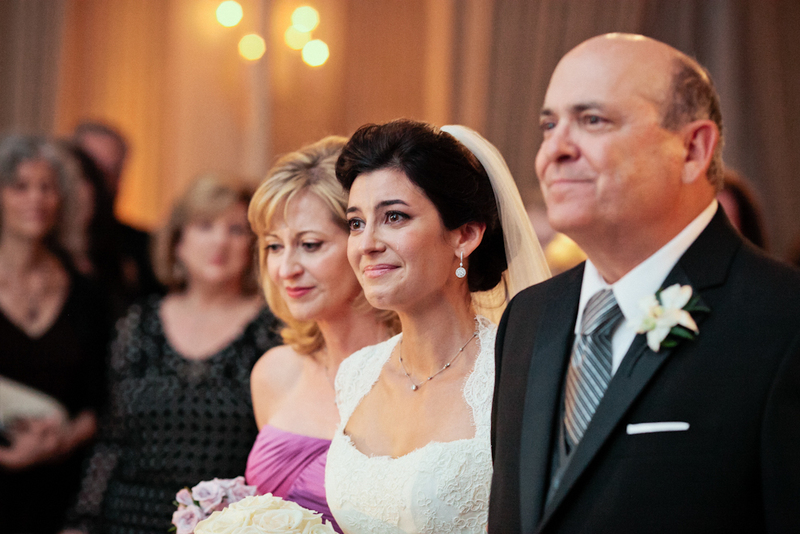 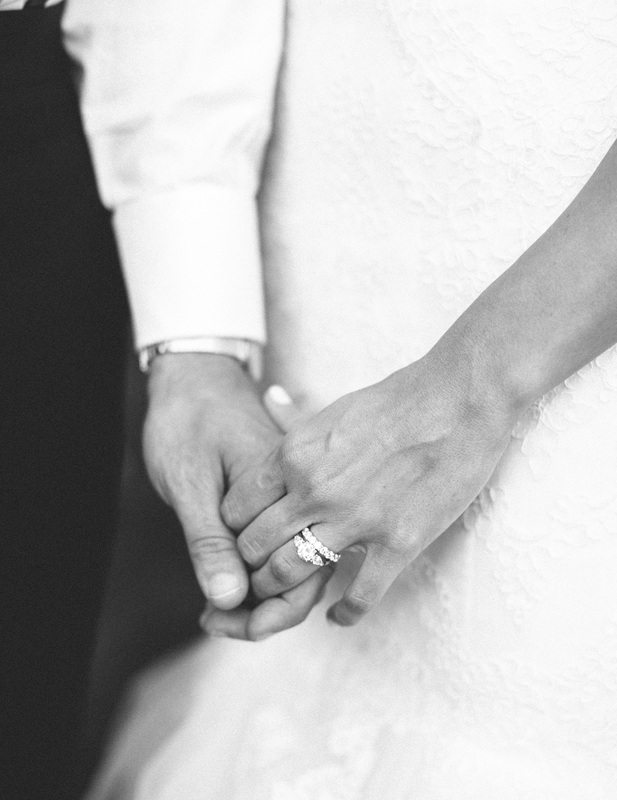 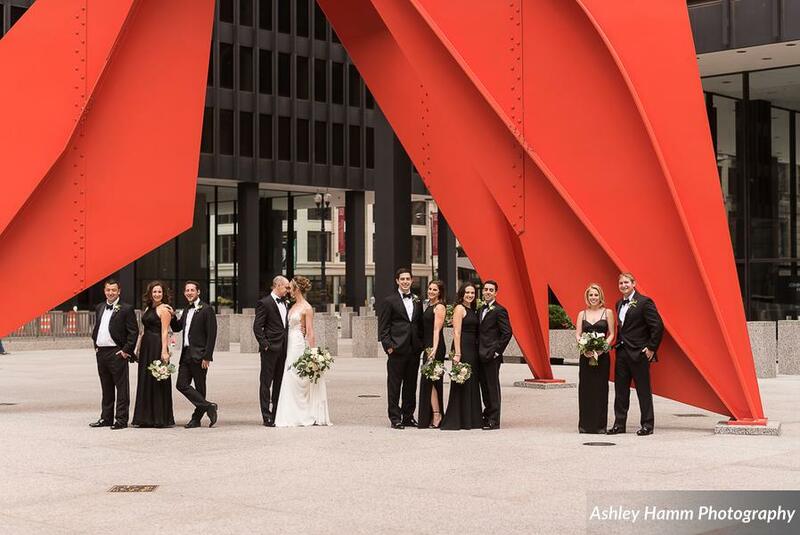 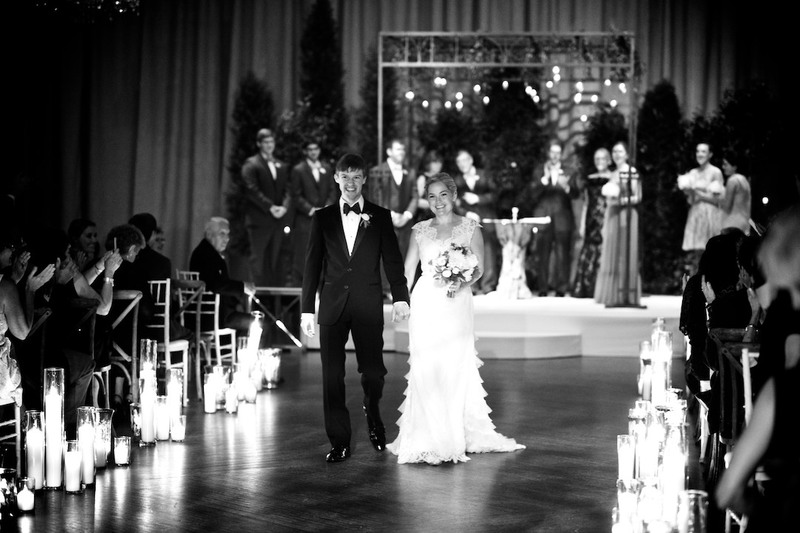 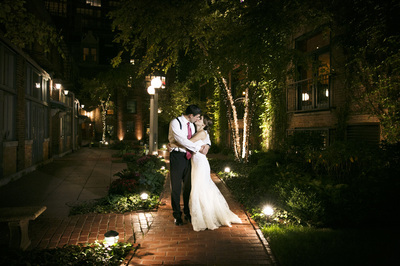 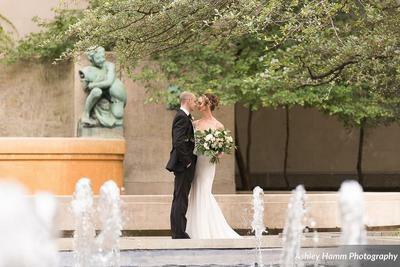 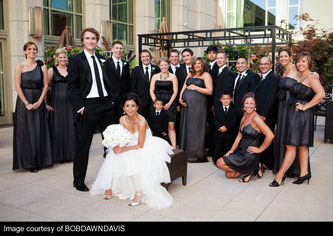 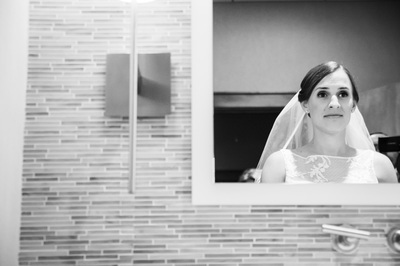 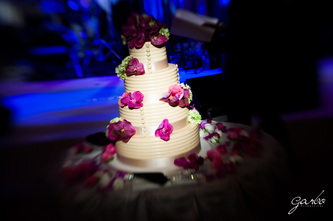 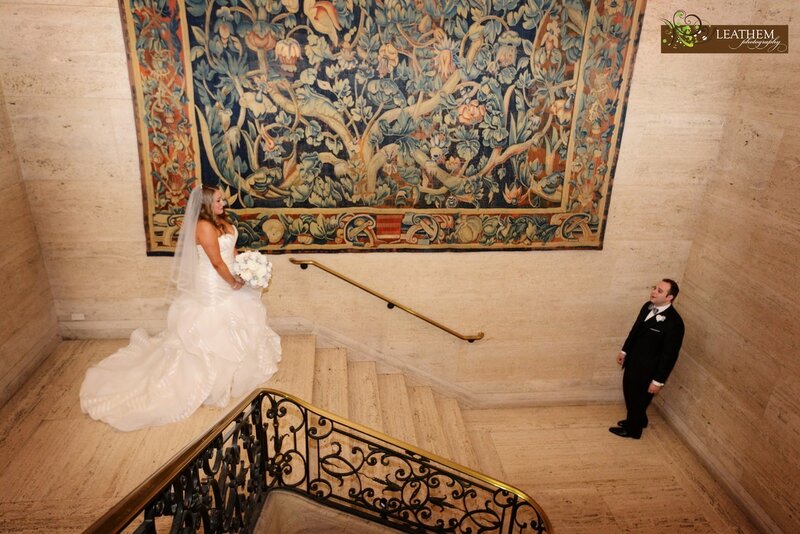 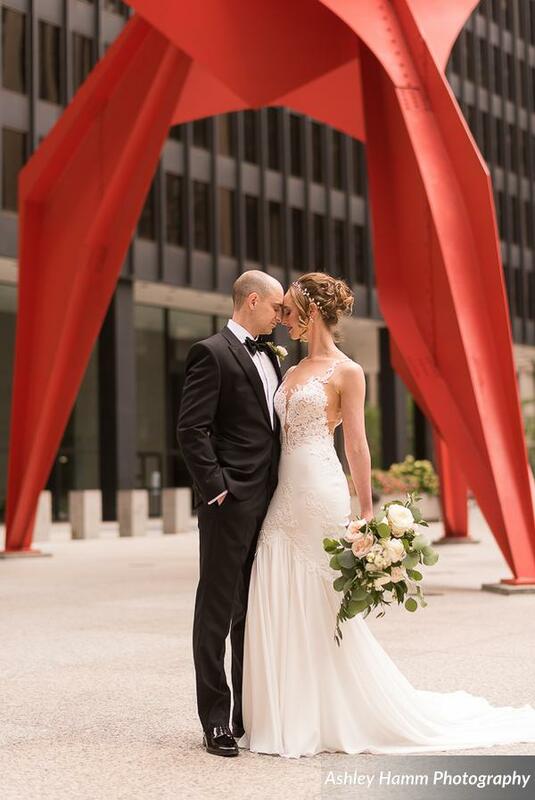 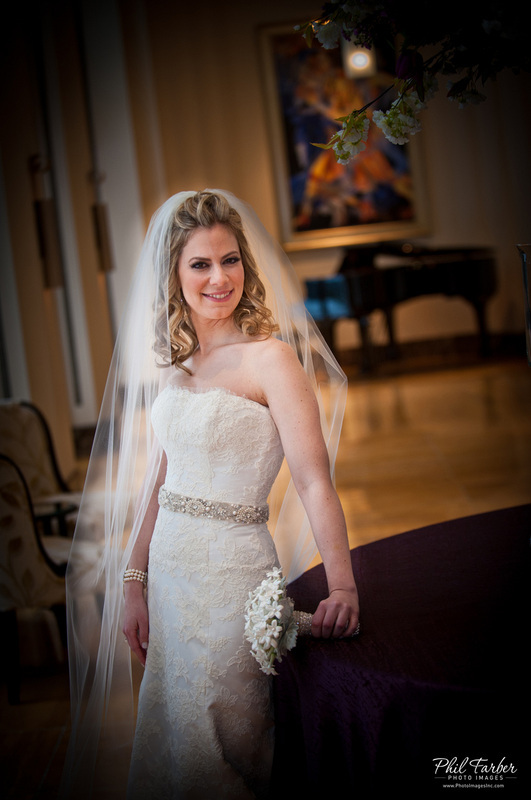 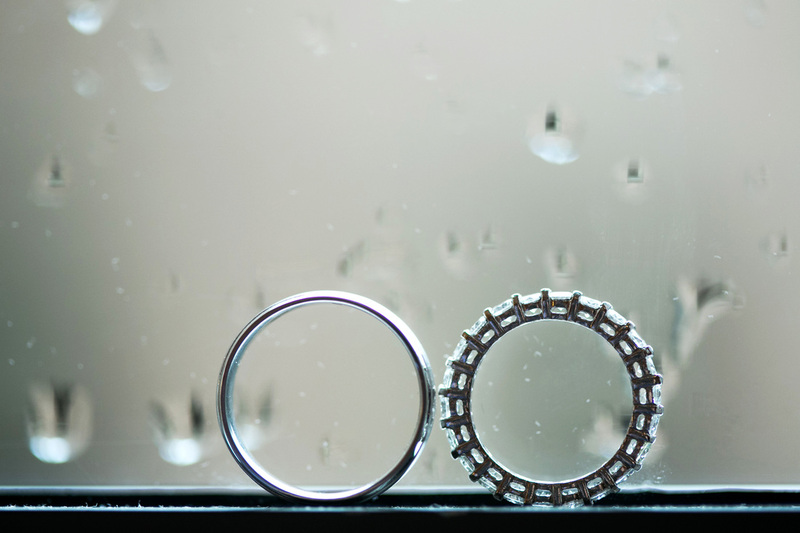 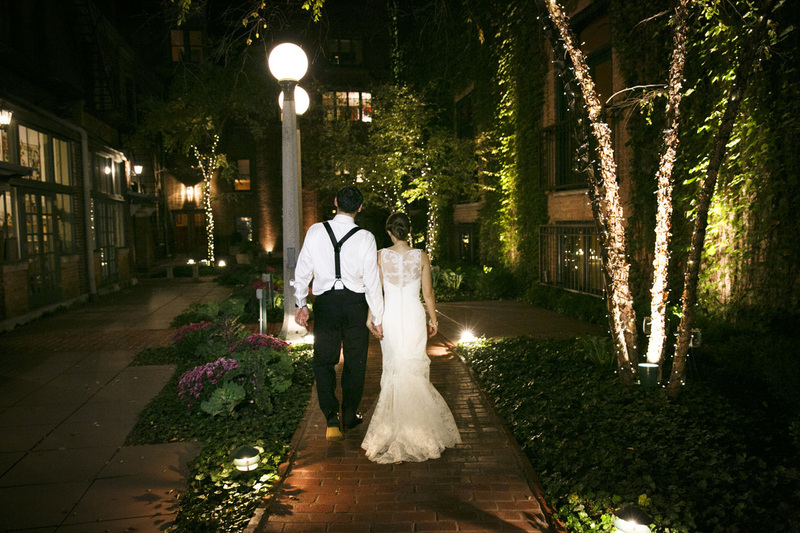 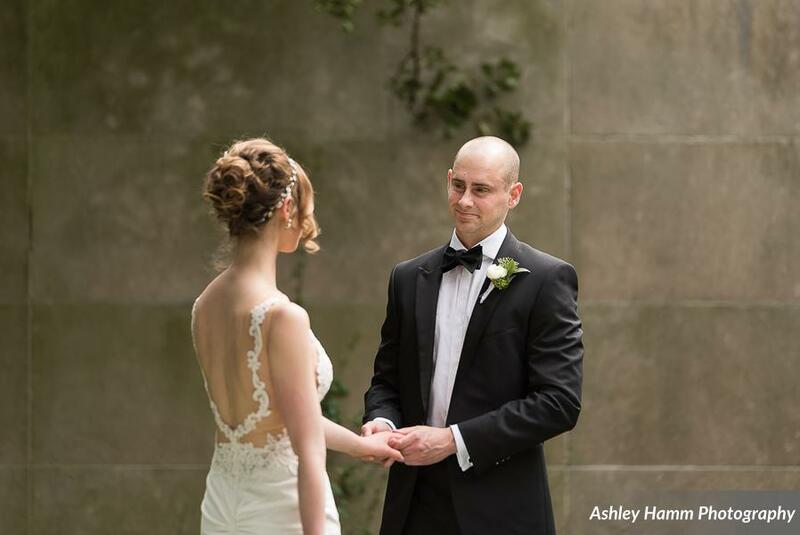 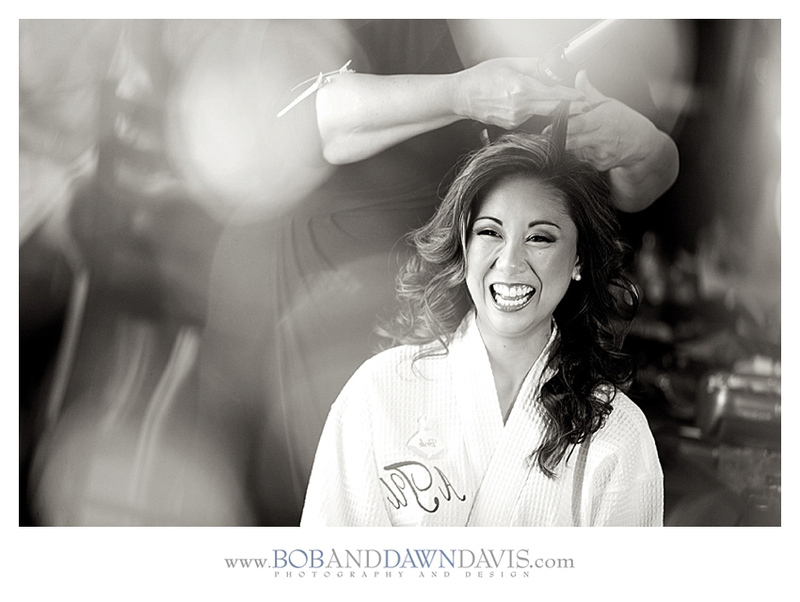 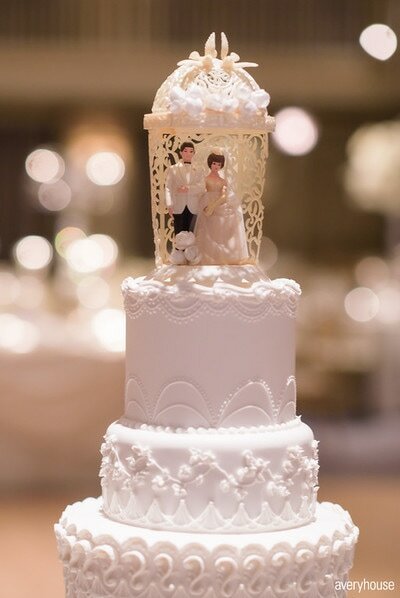 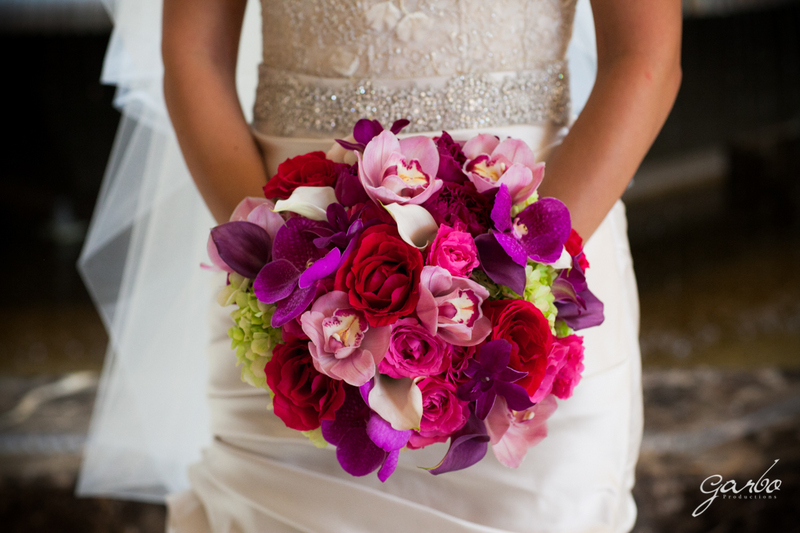 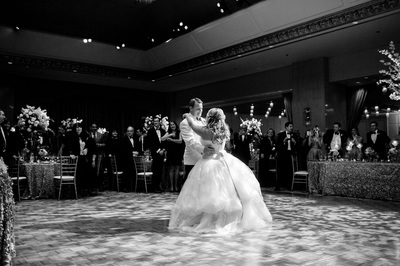 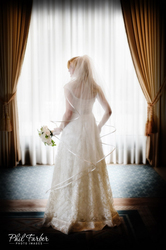 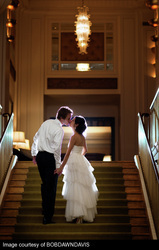 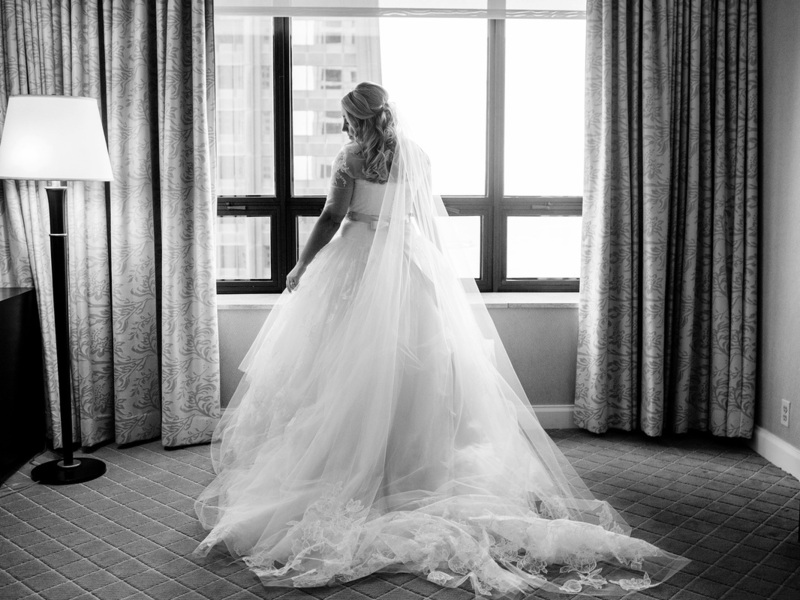 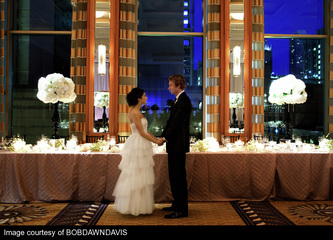 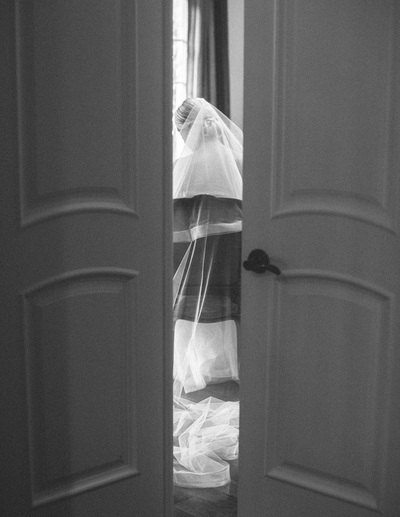 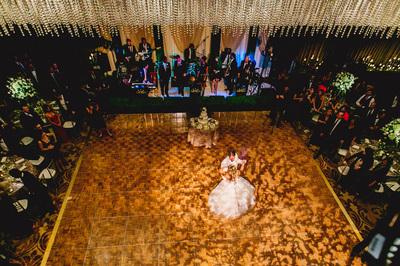 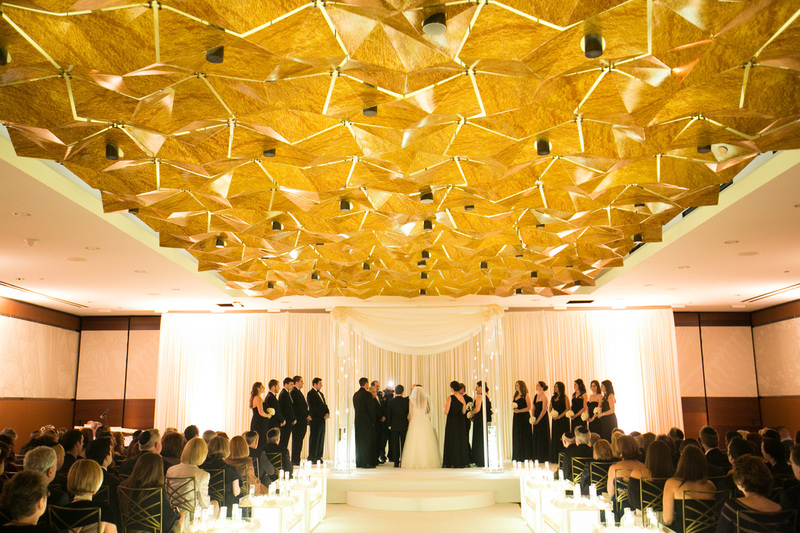 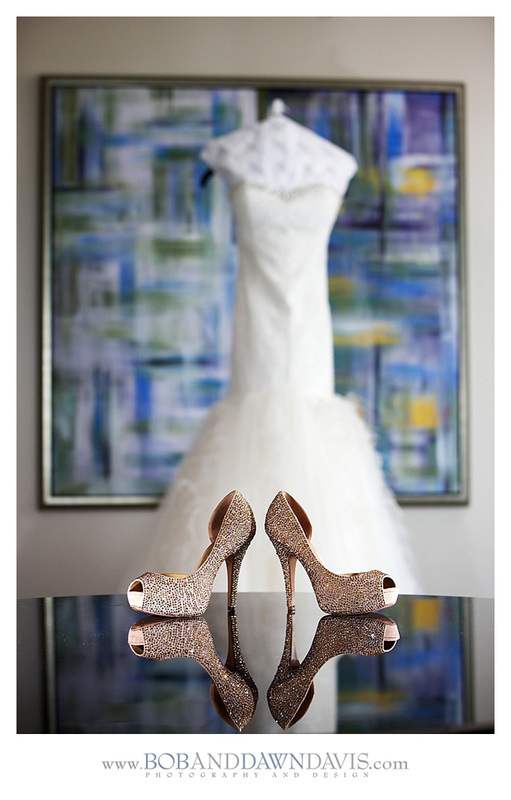 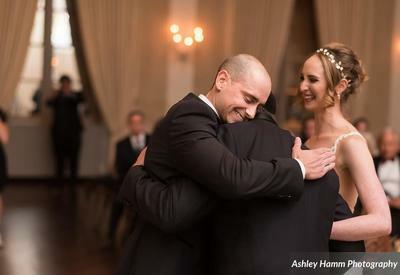 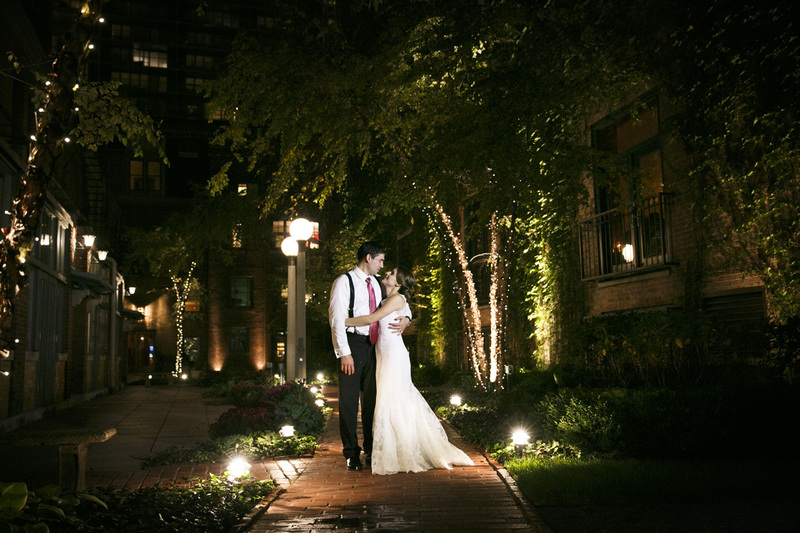 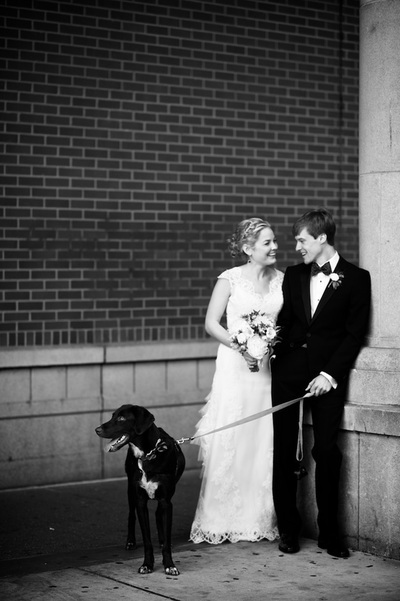 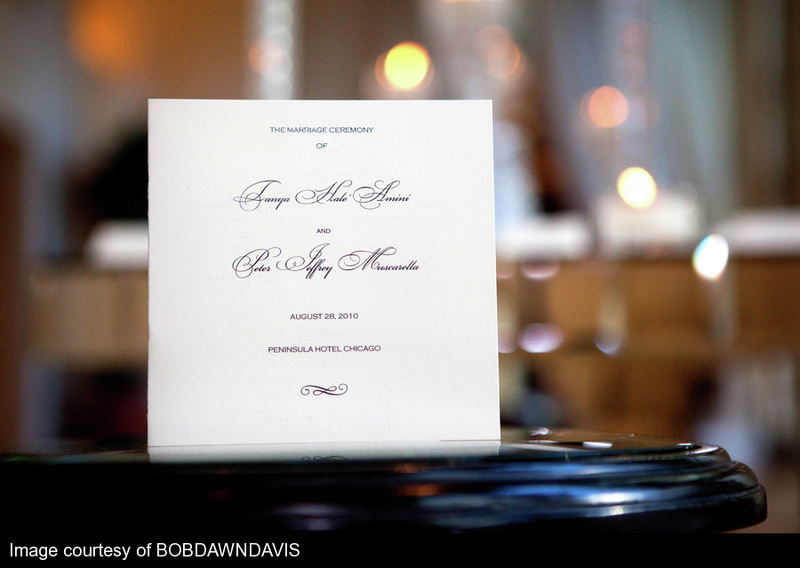 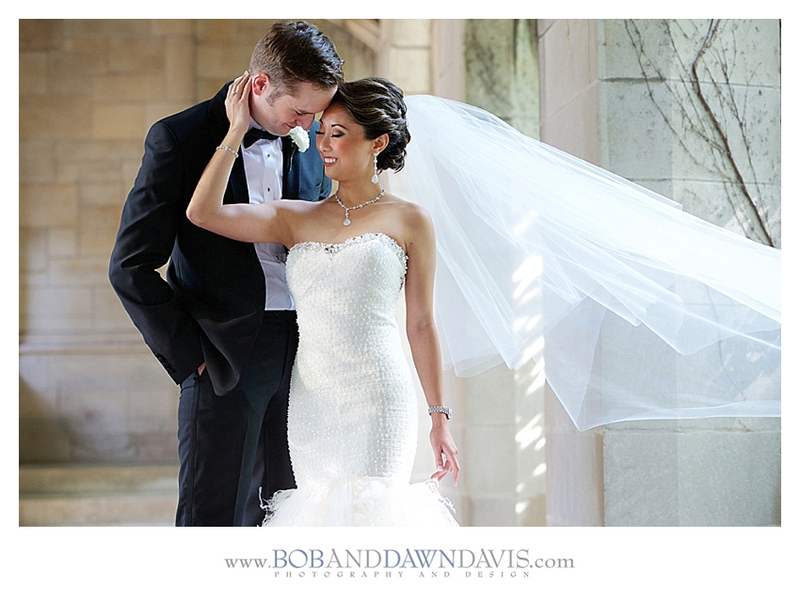 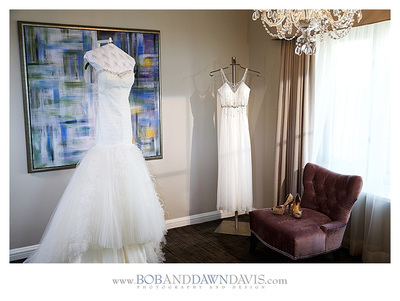 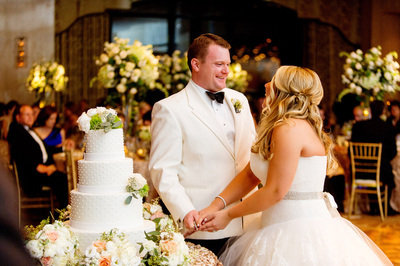 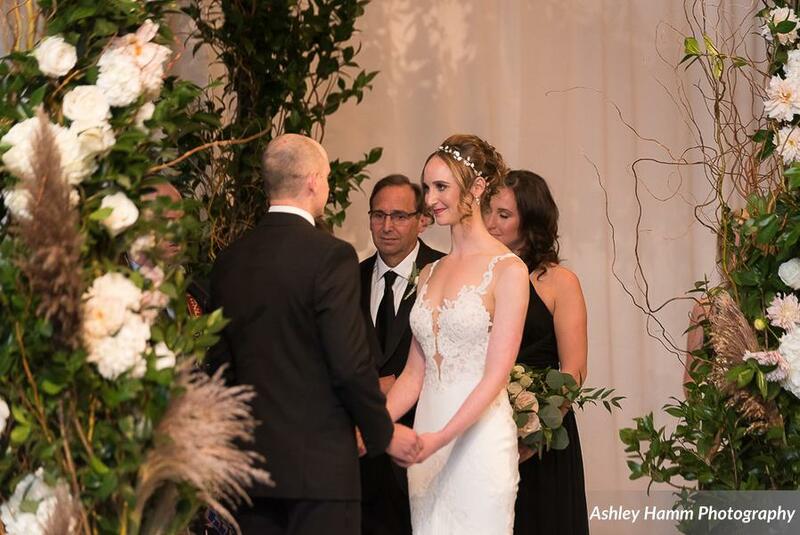 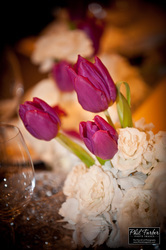 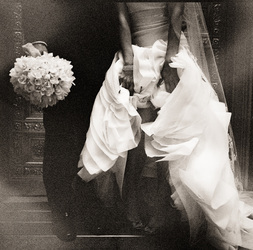 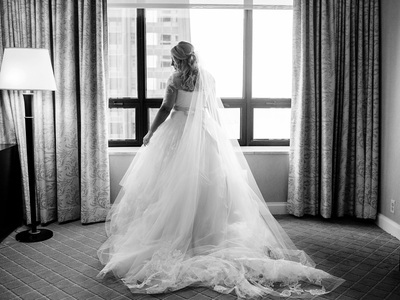 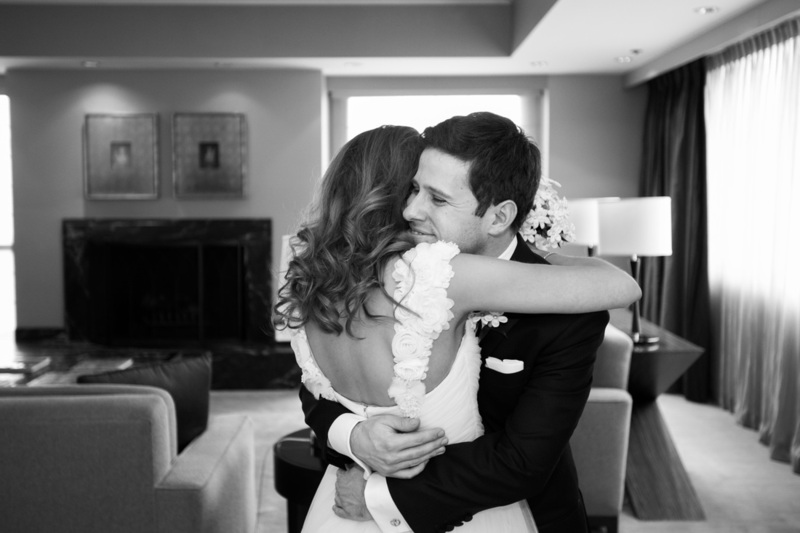 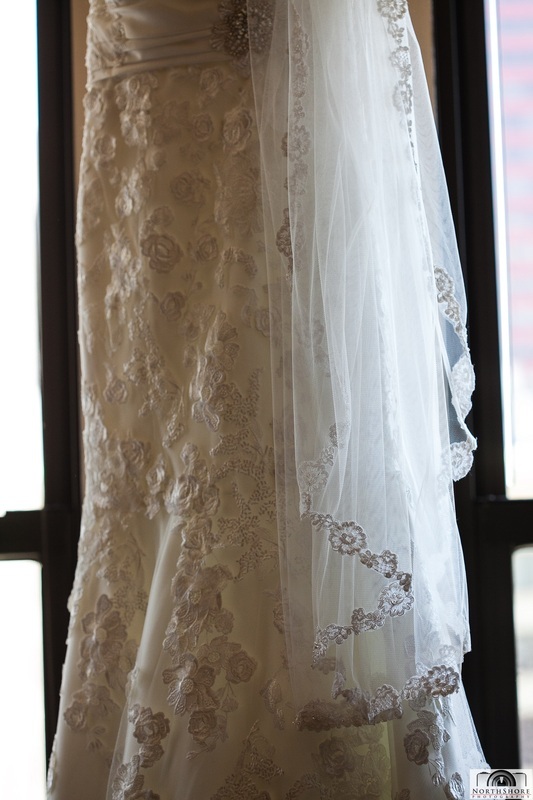 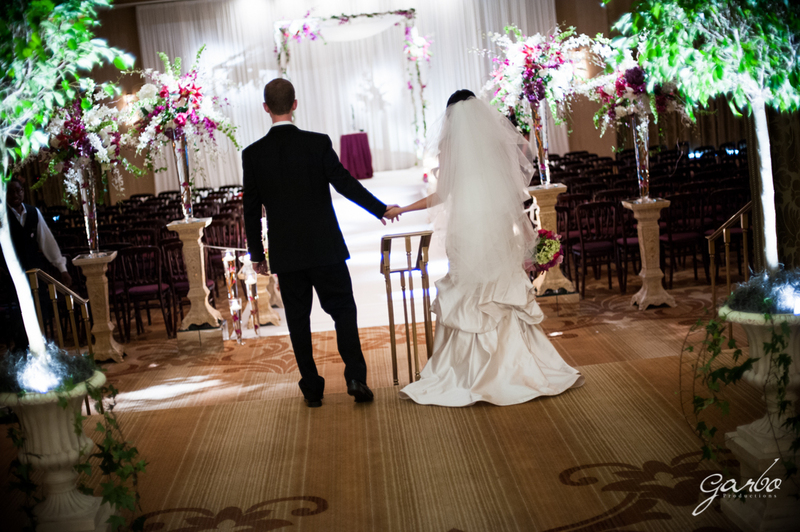 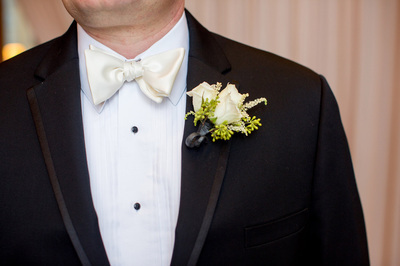 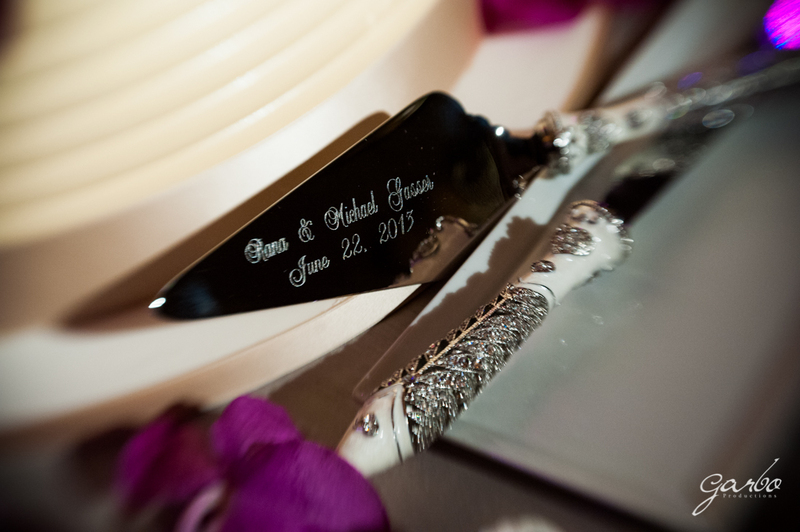 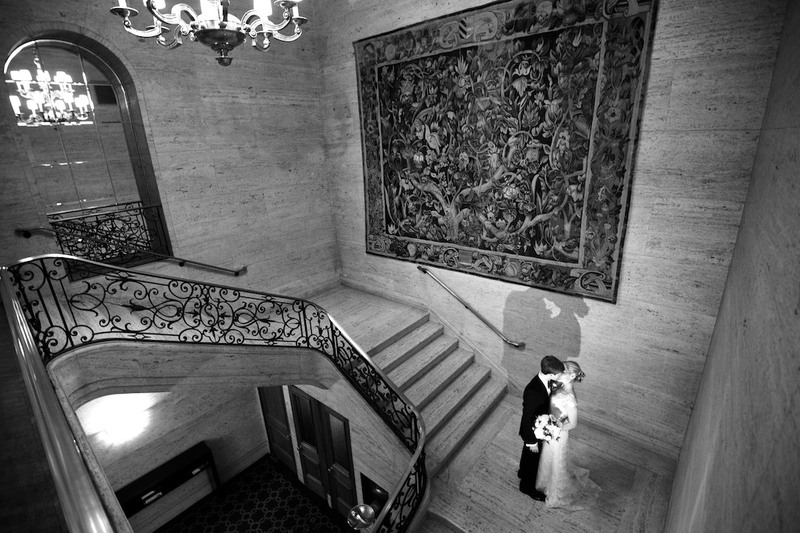 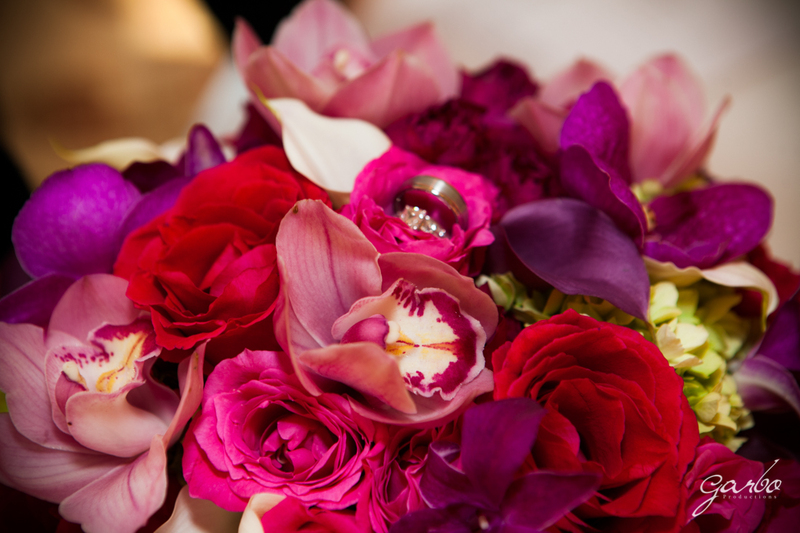 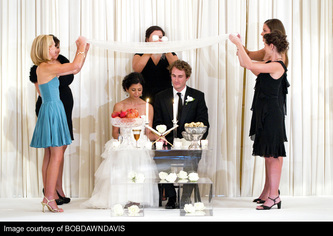 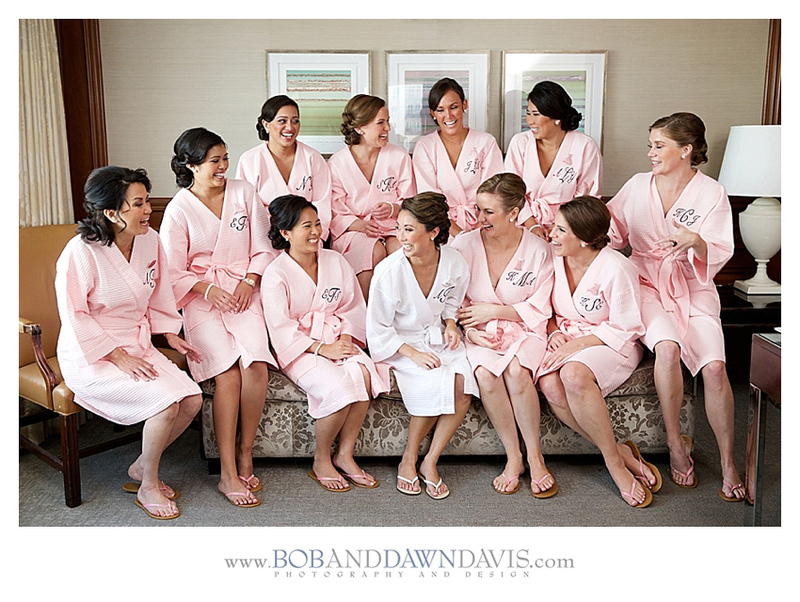 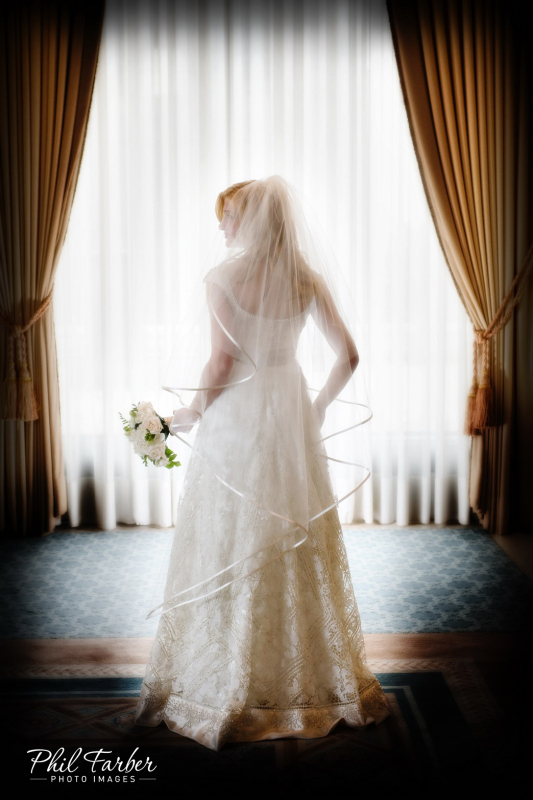 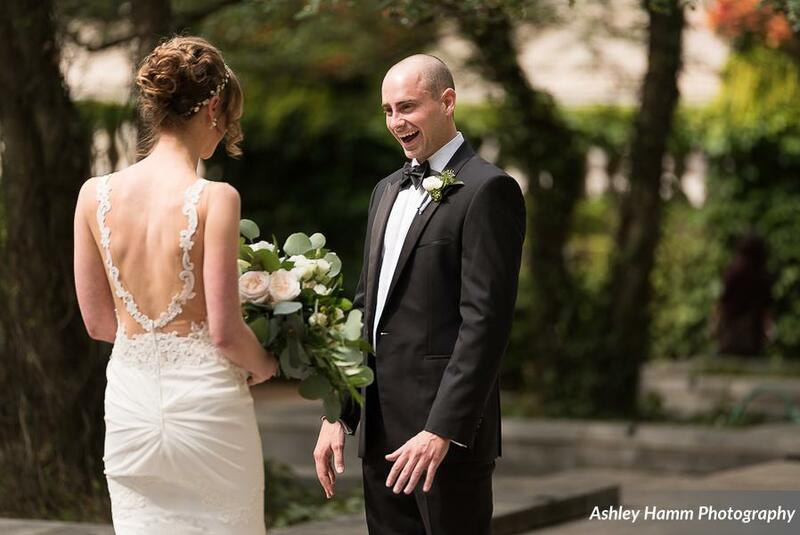 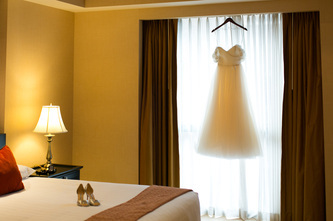 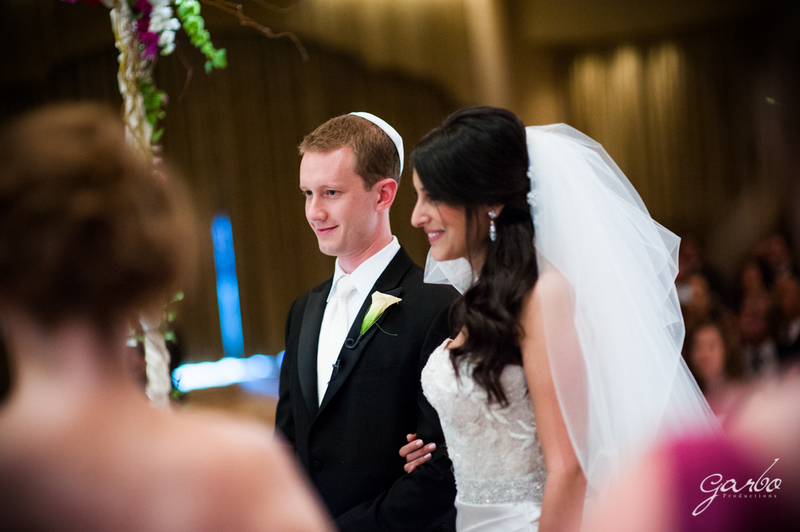 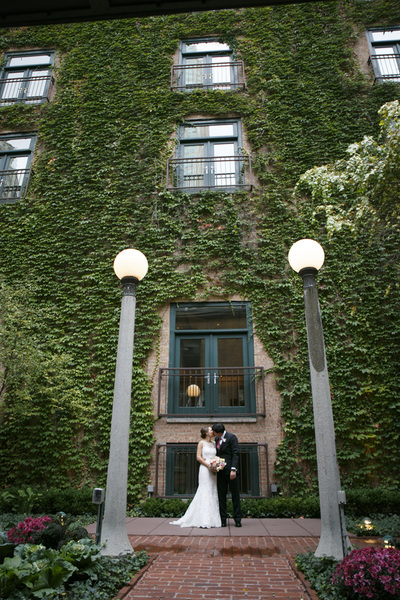 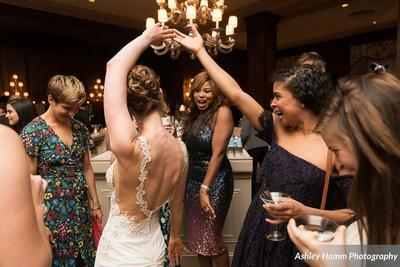 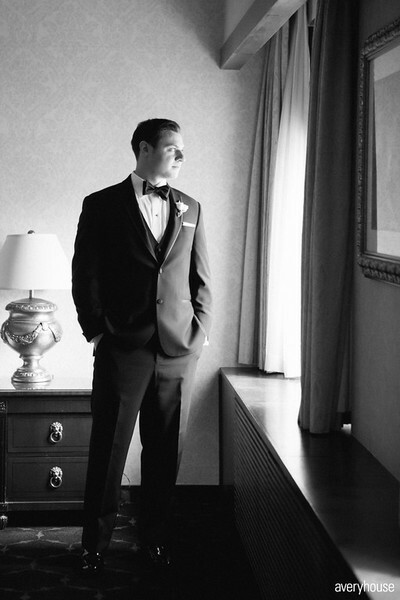 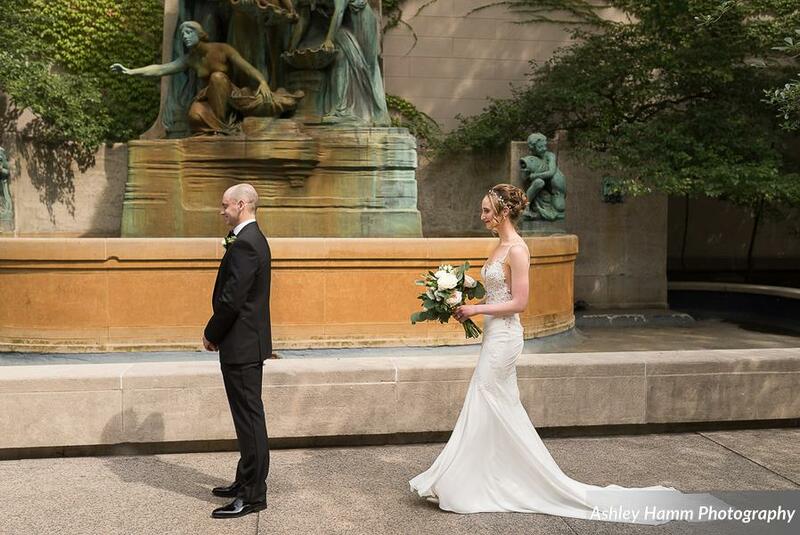 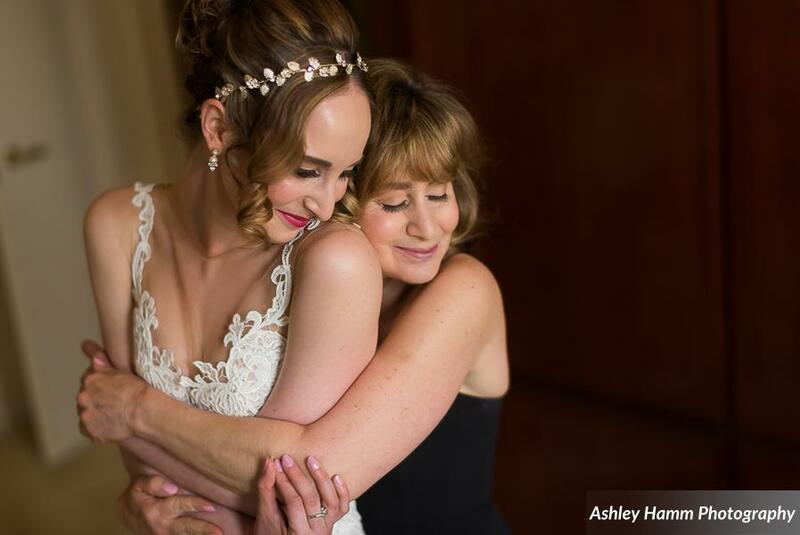 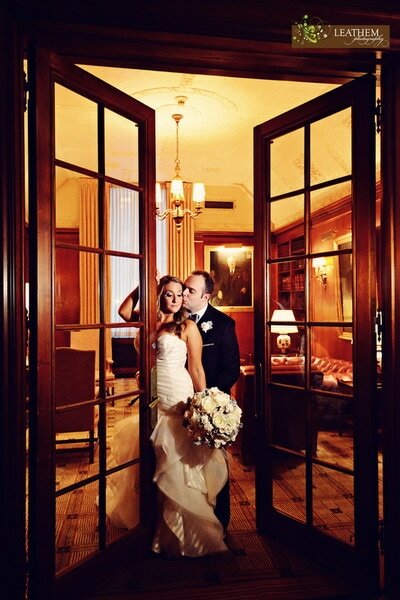 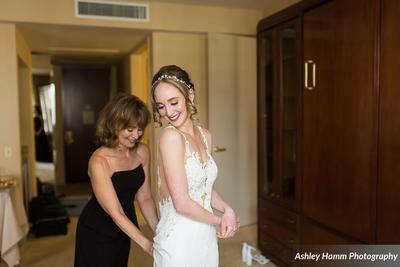 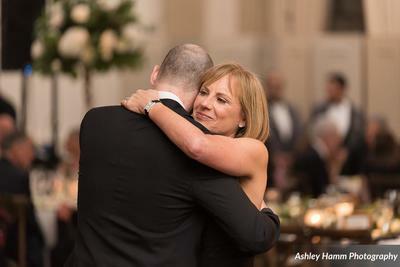 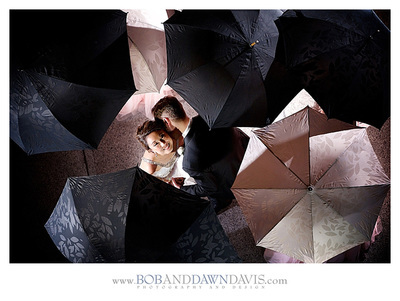 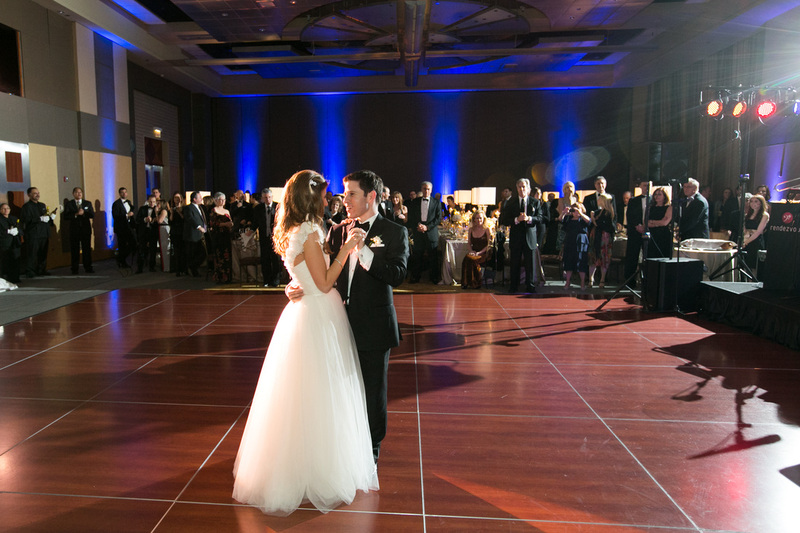 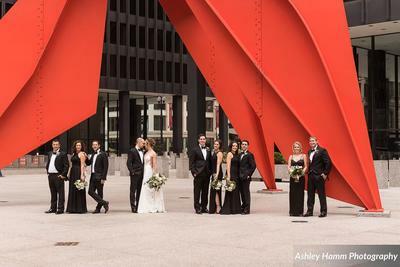 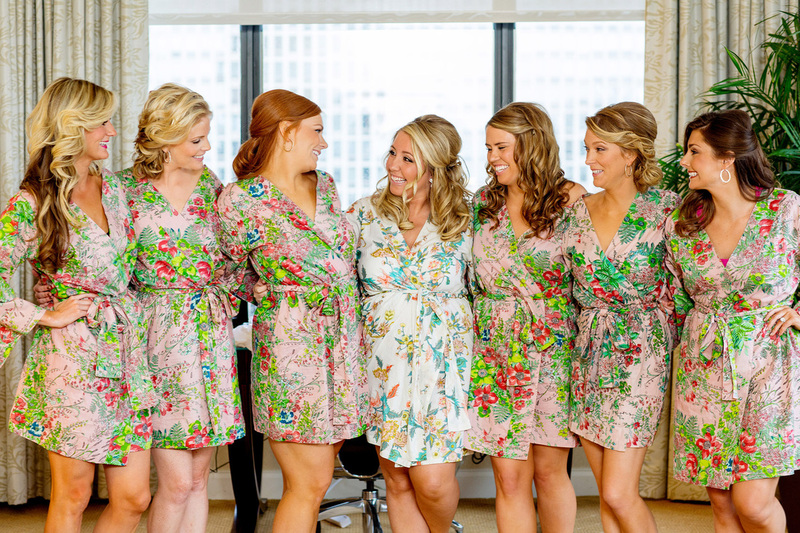 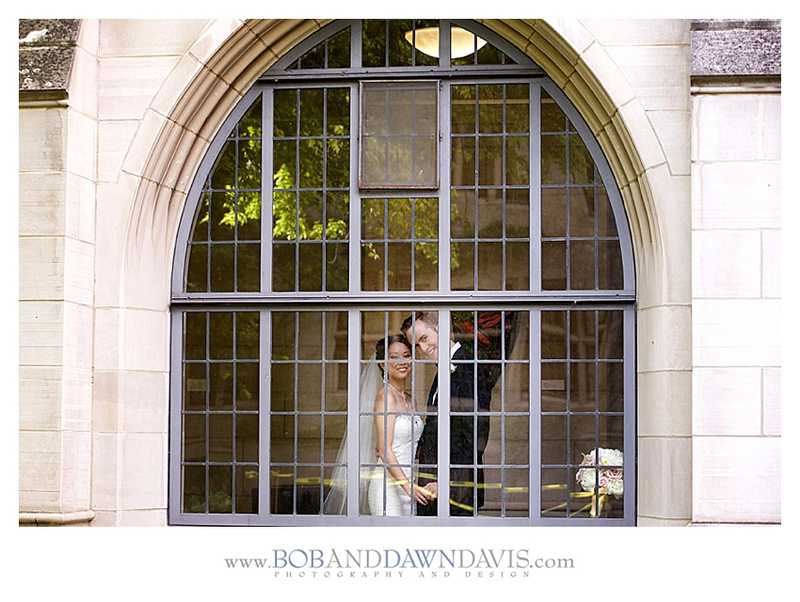 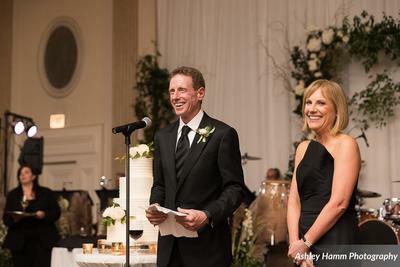 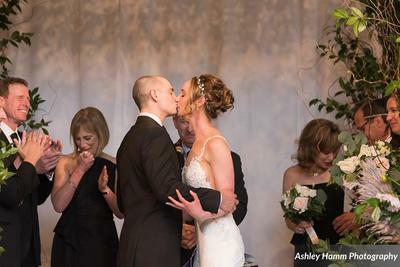 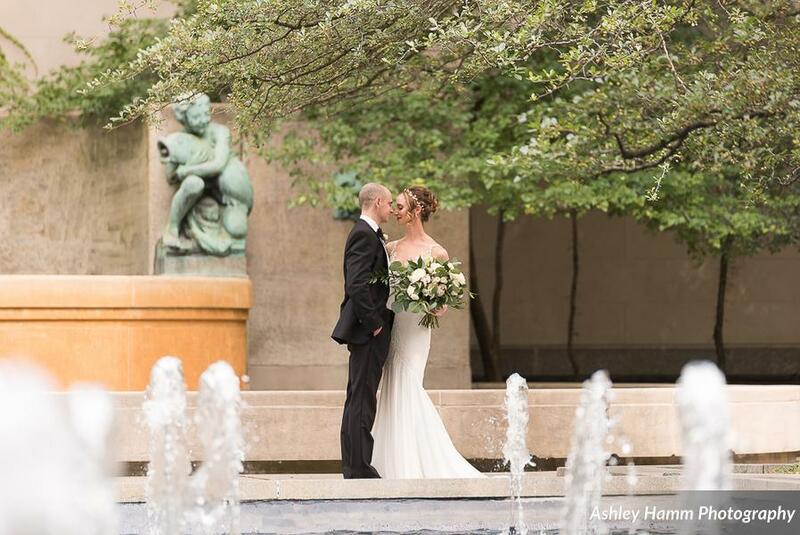 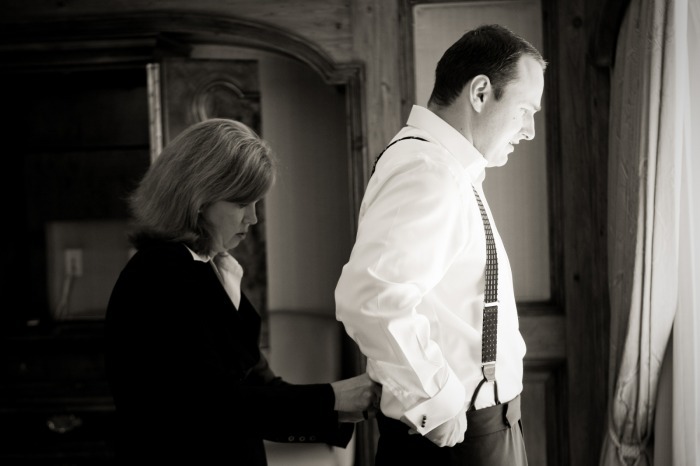 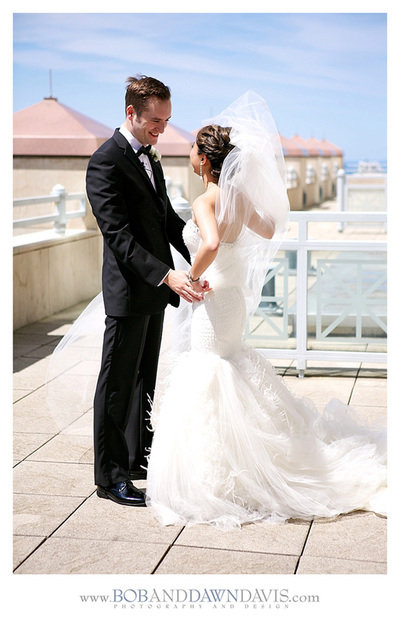 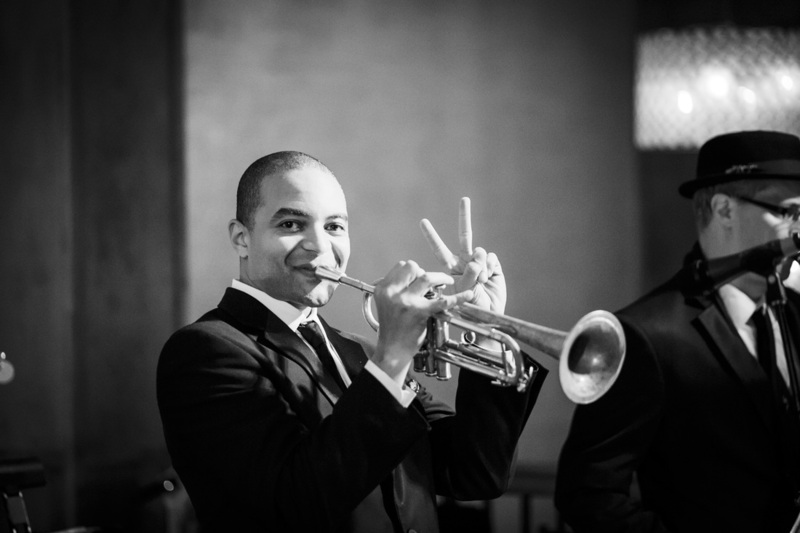 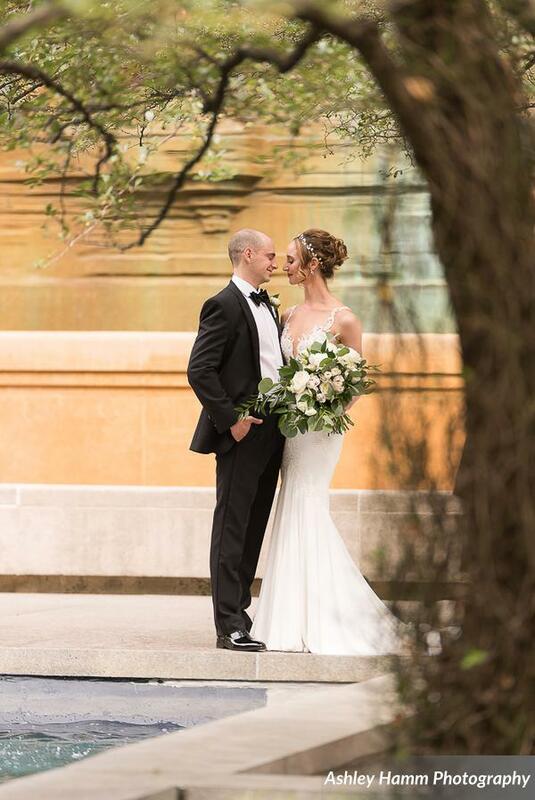 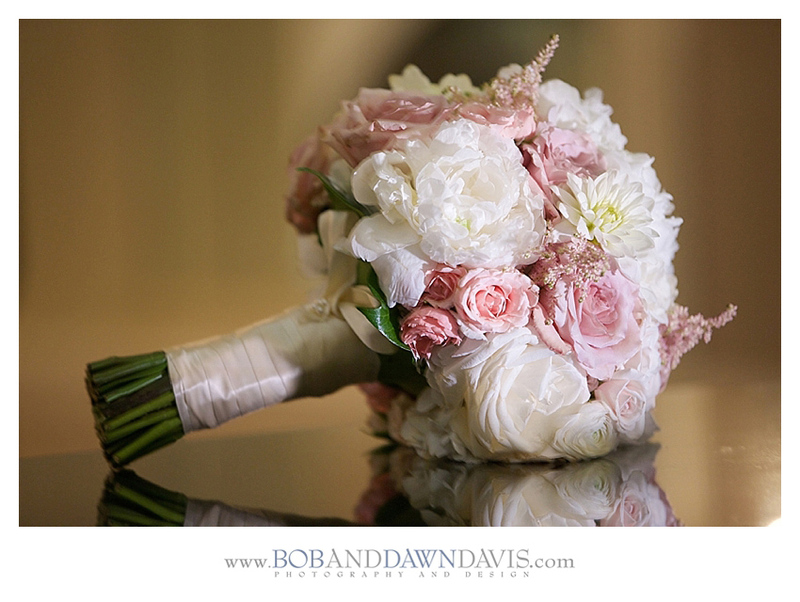 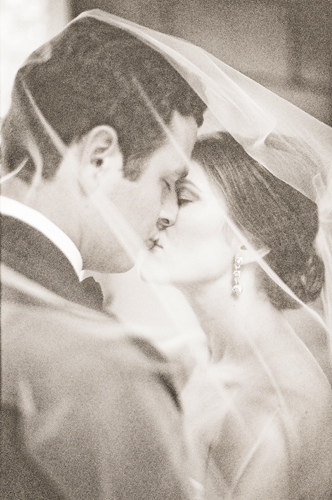 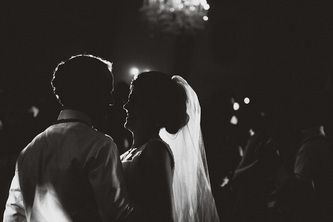 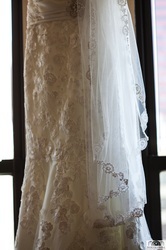 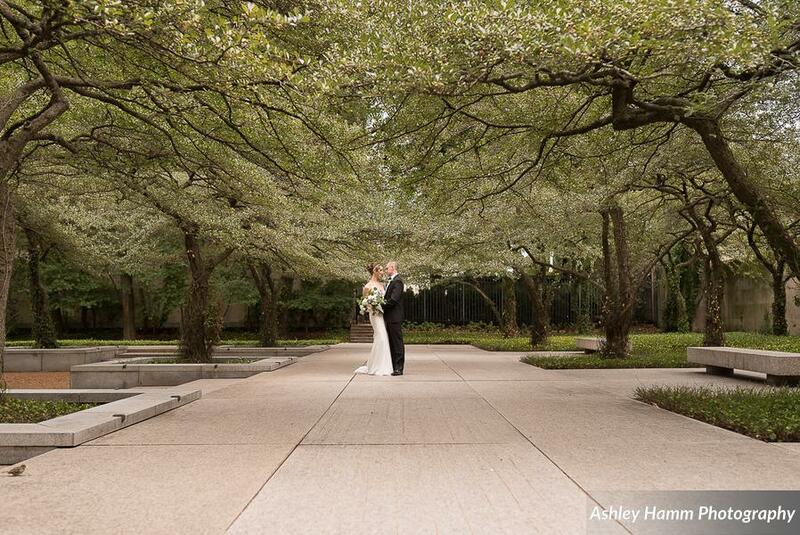 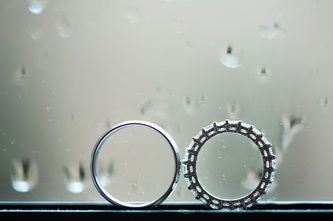 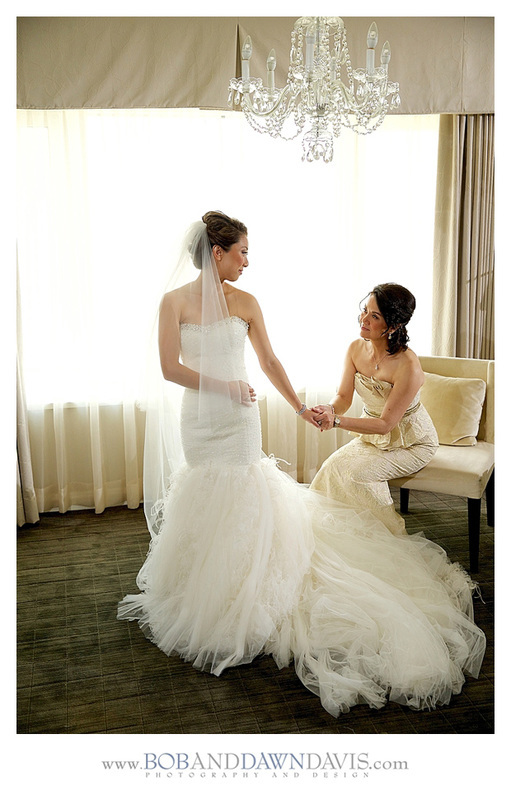 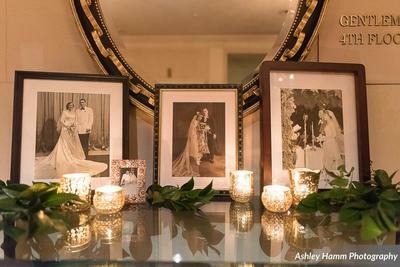 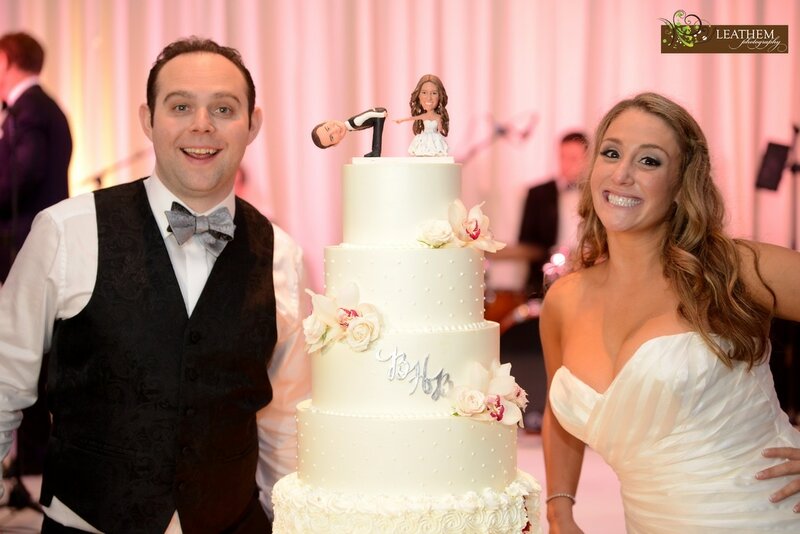 ​that reflected the deep love between this couple at the Hyatt Regency Chicago. 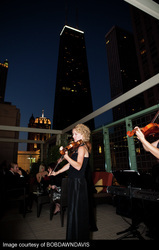 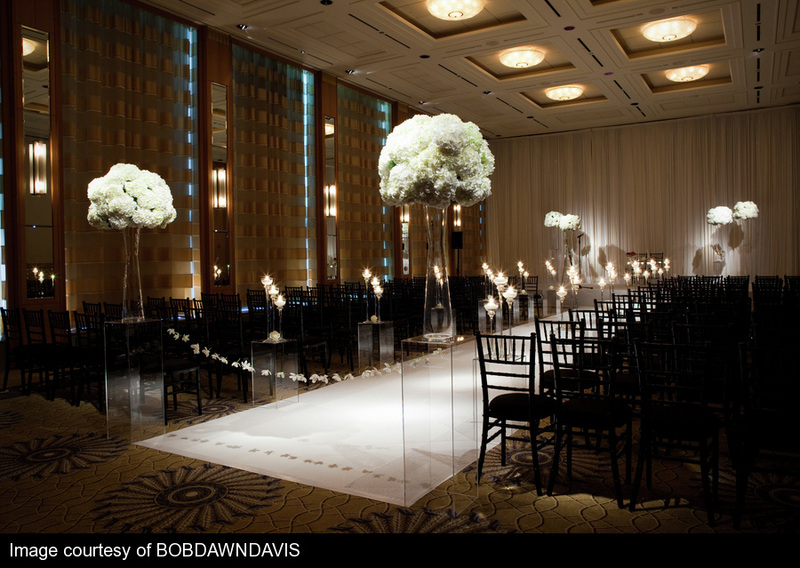 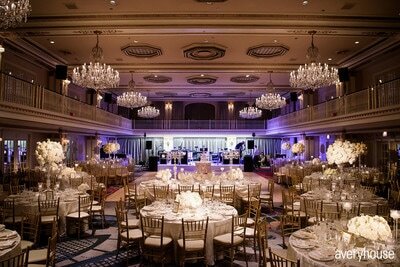 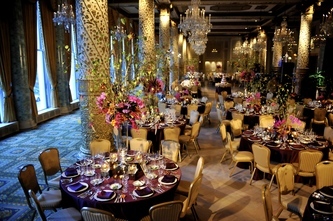 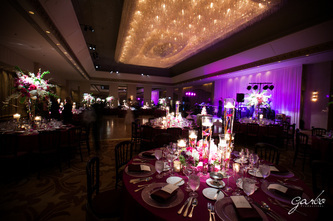 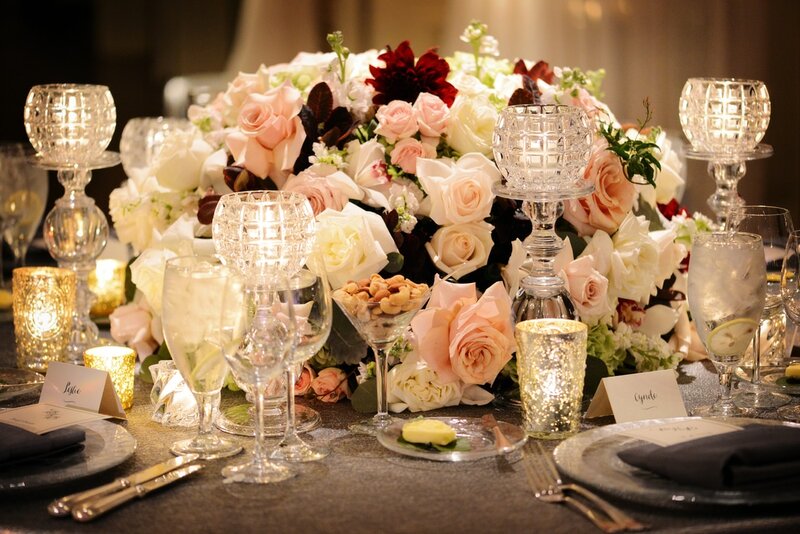 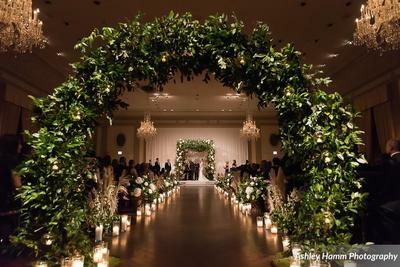 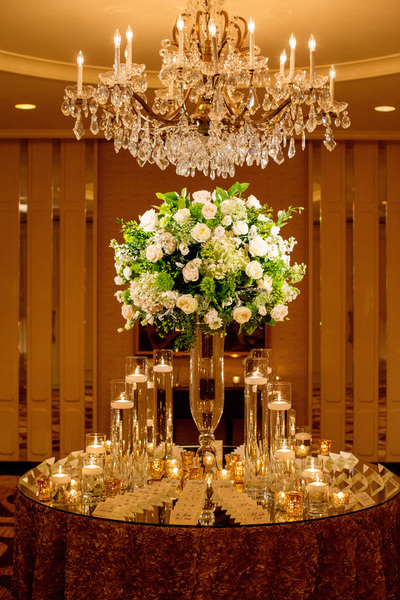 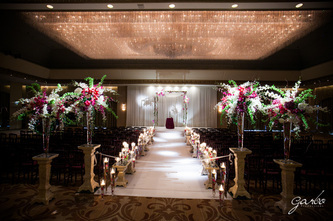 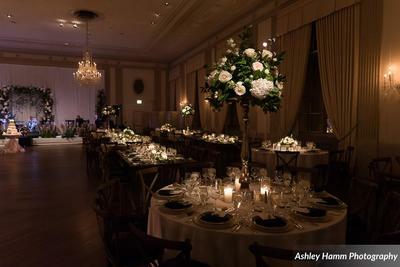 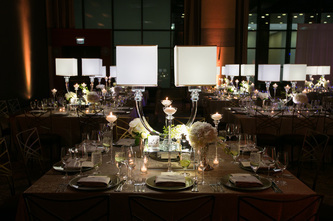 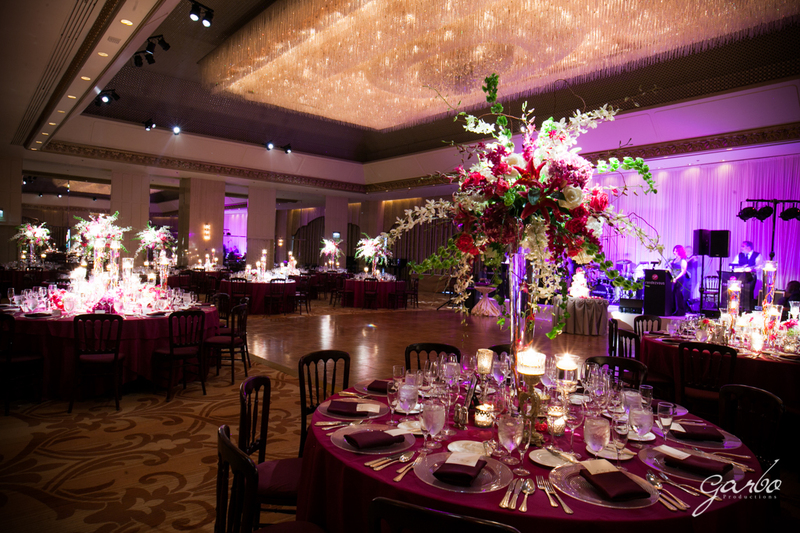 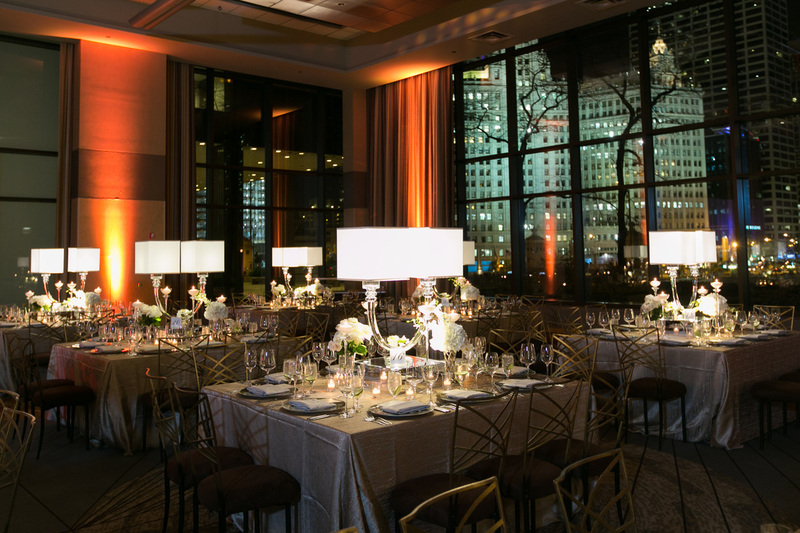 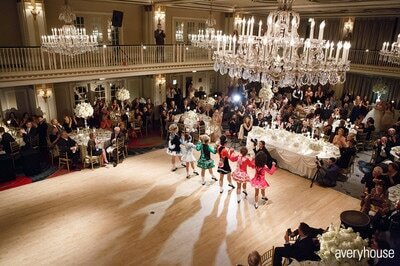 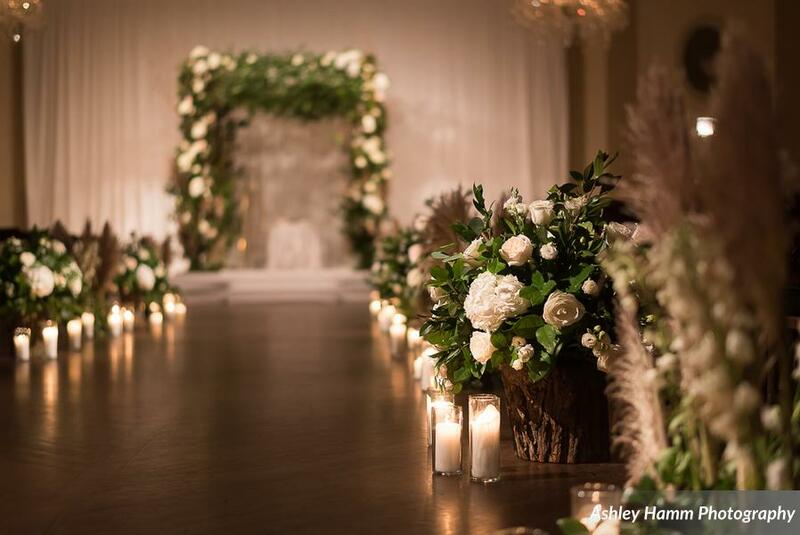 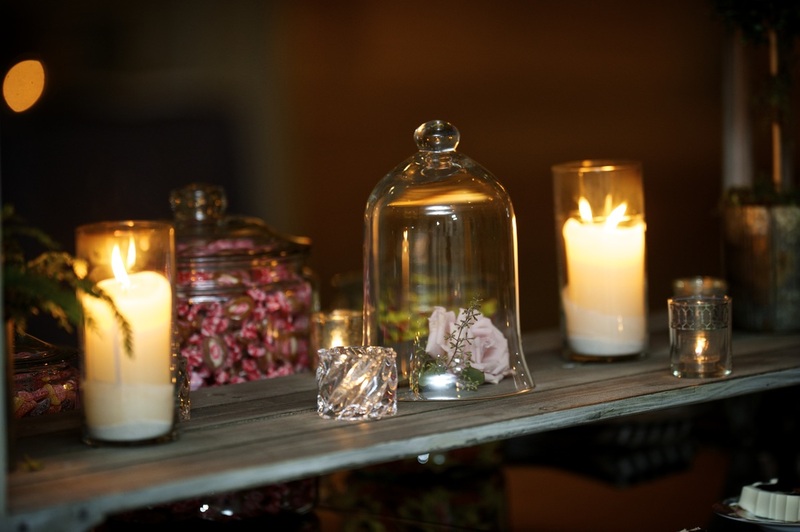 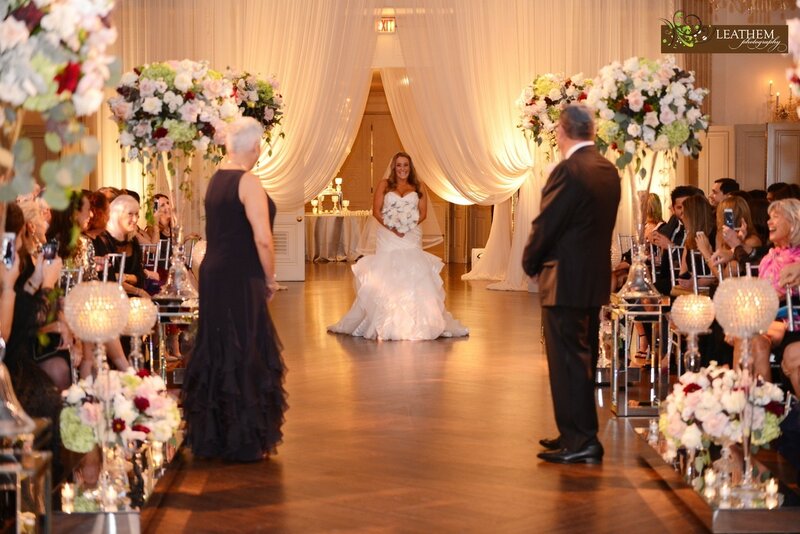 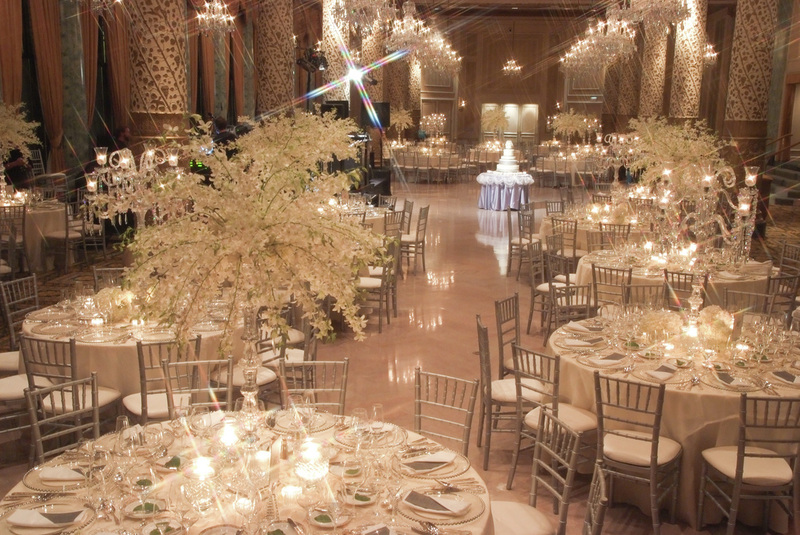 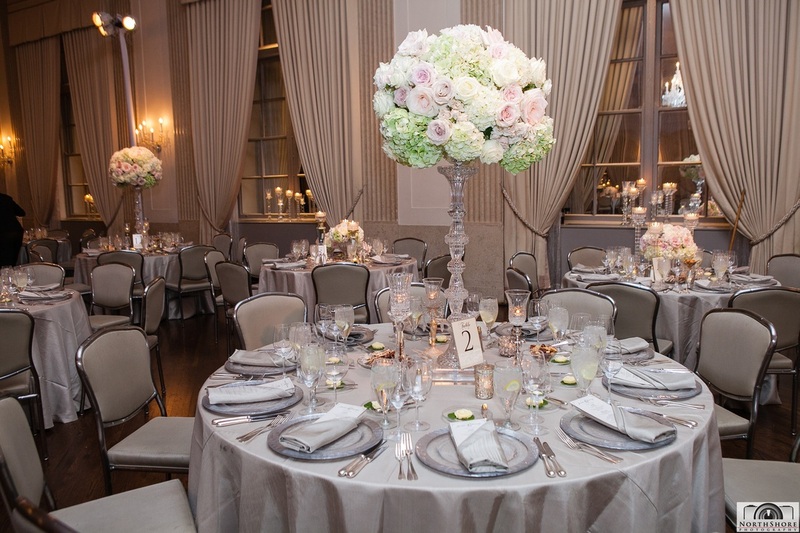 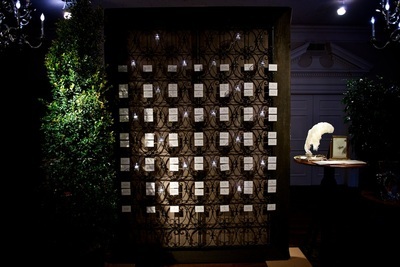 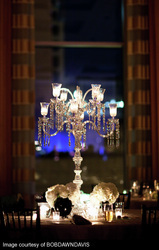 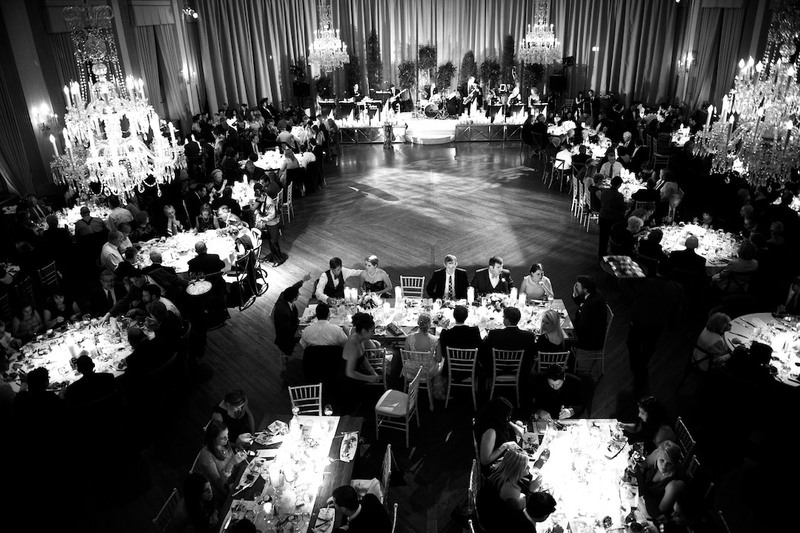 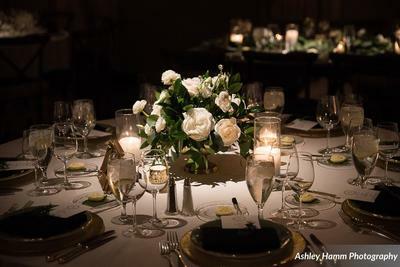 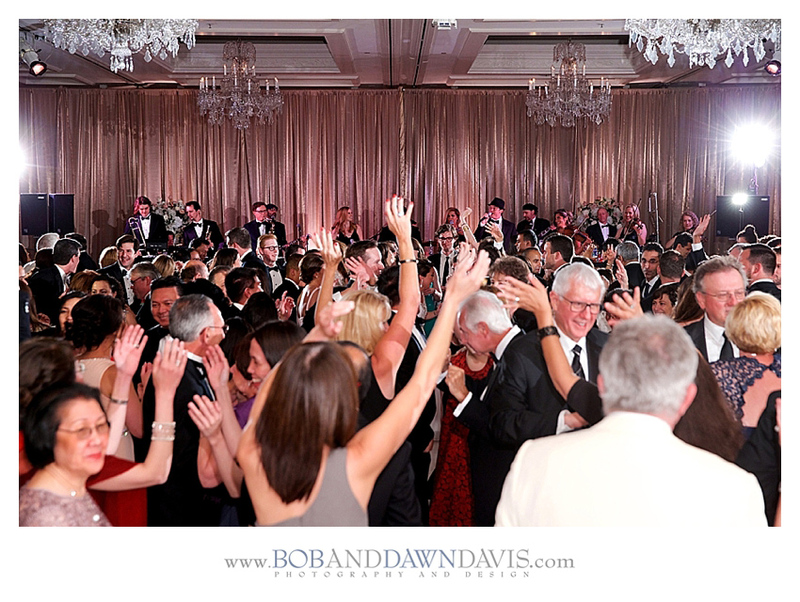 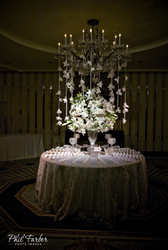 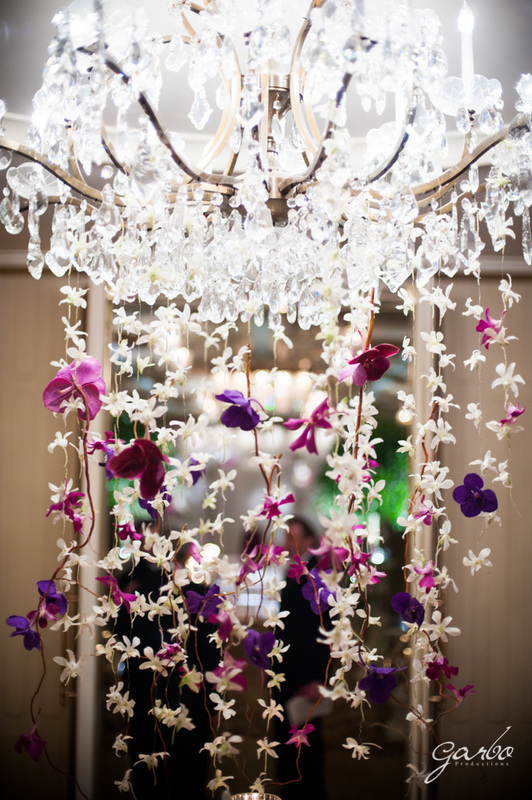 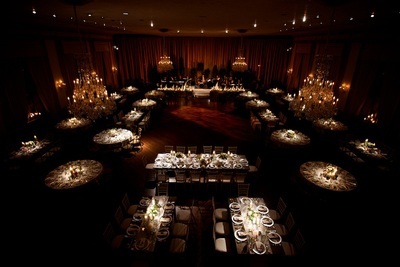 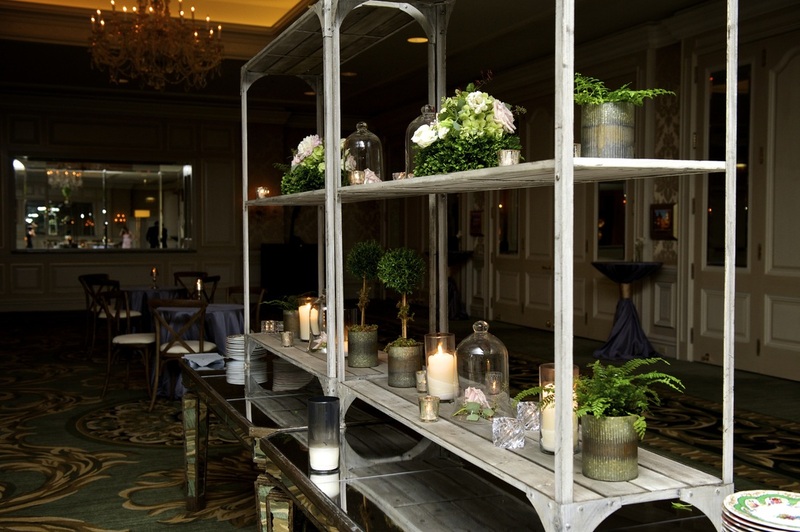 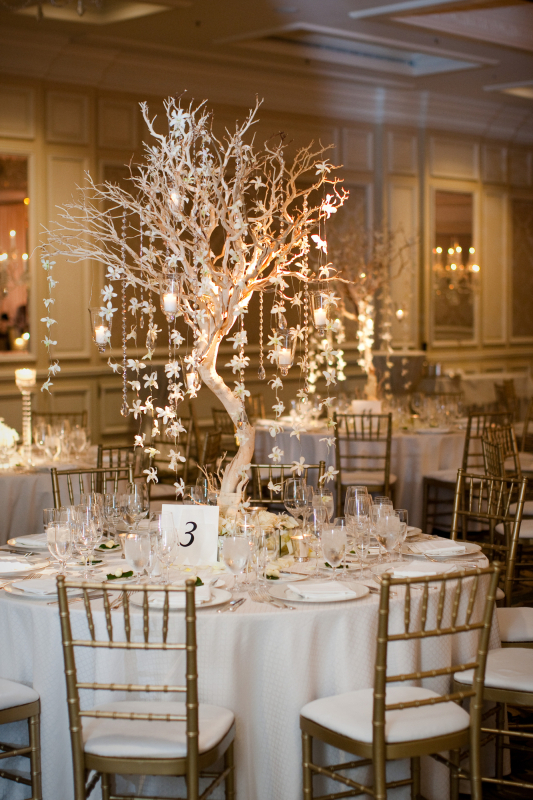 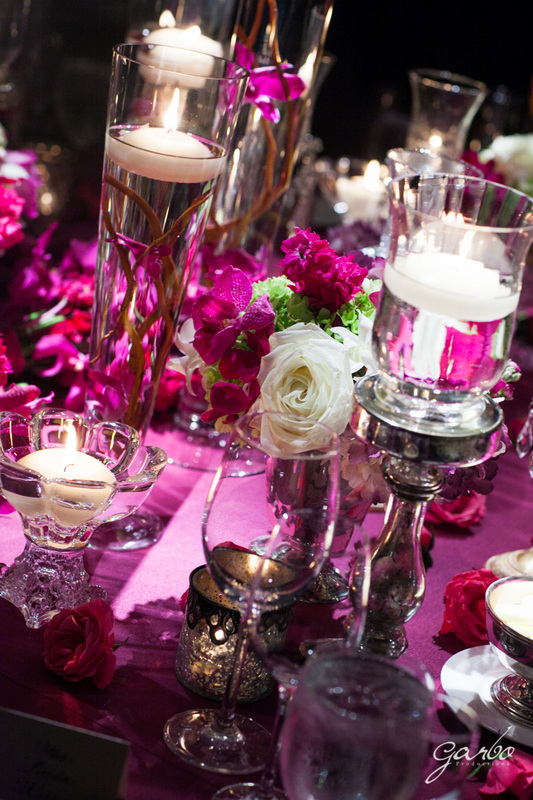 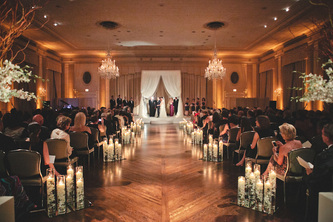 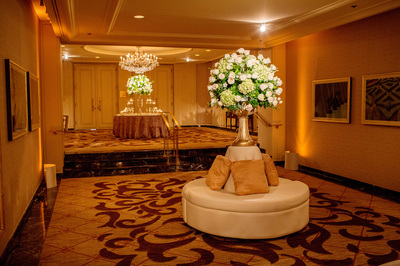 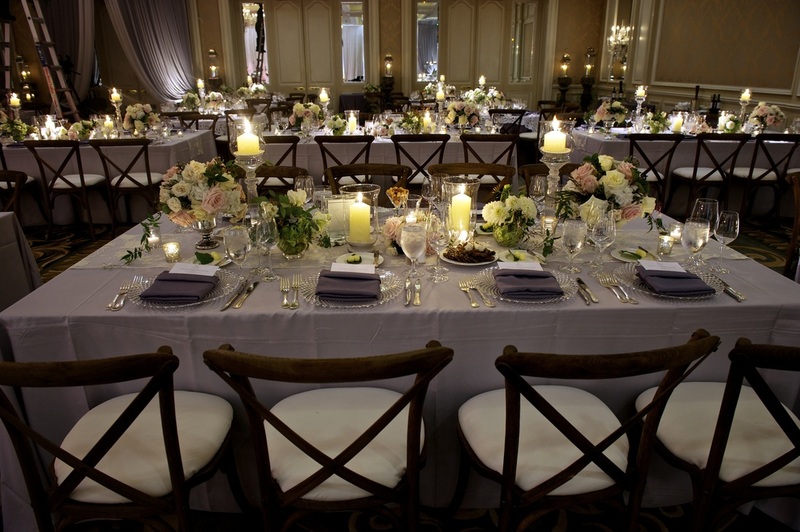 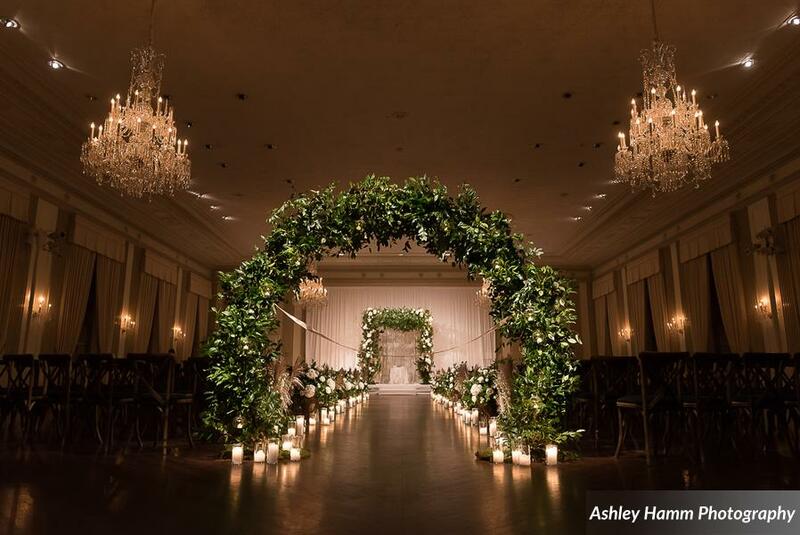 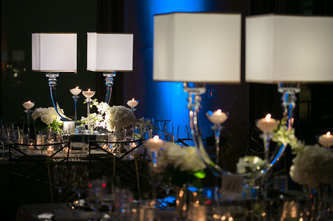 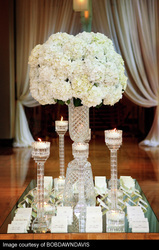 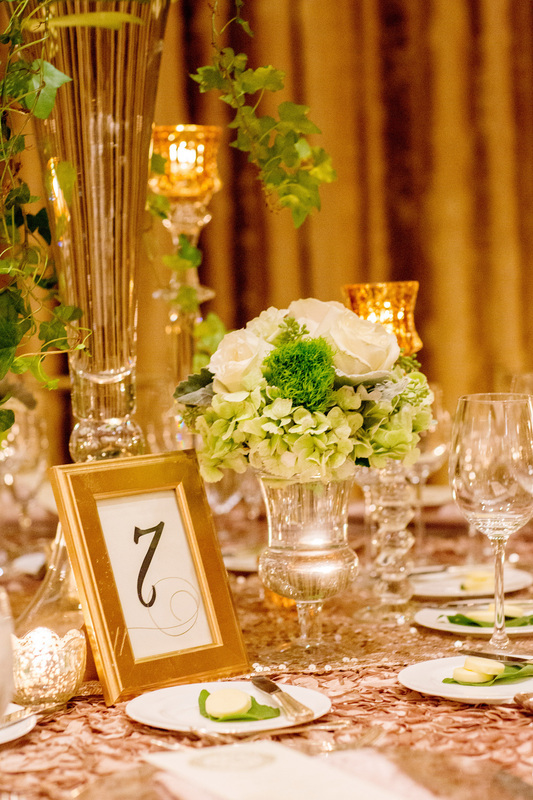 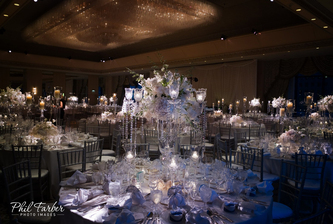 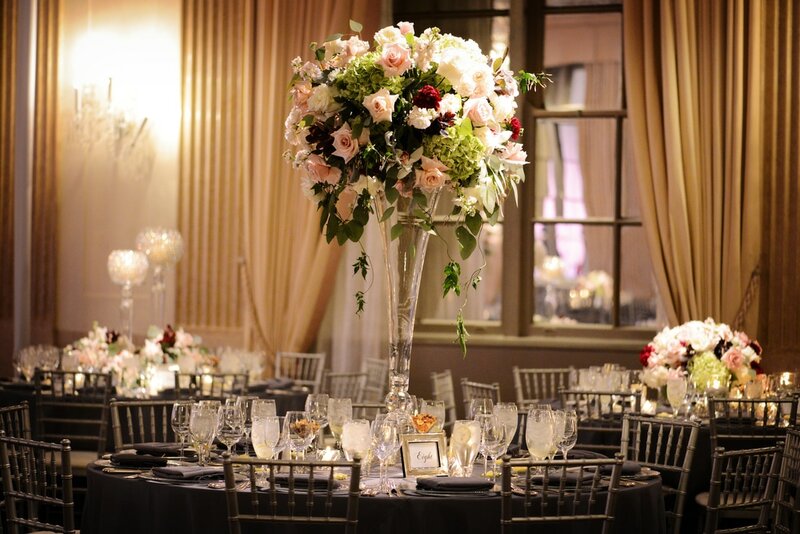 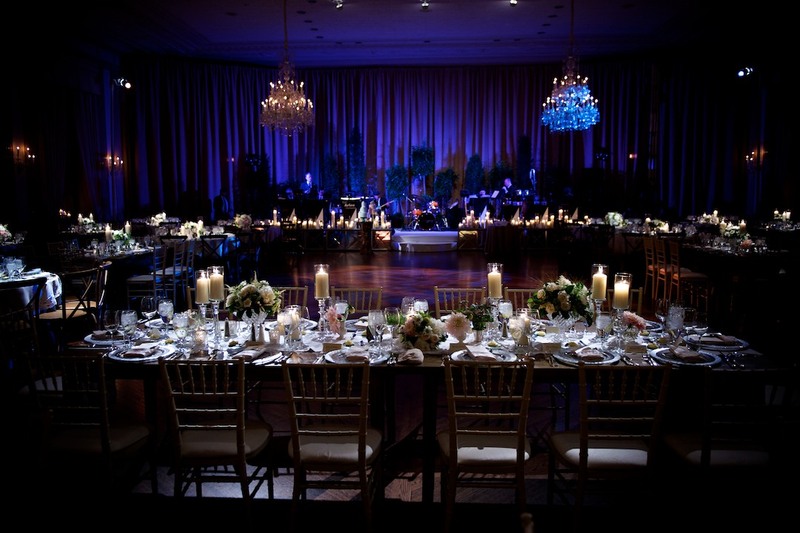 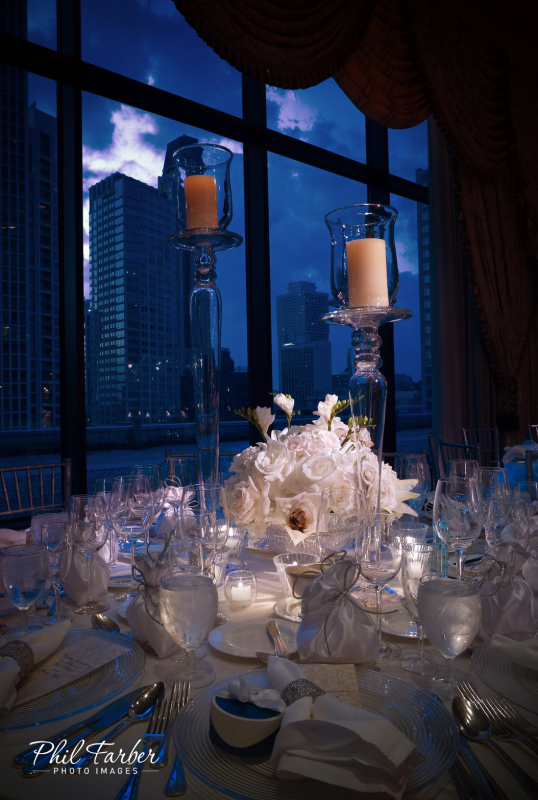 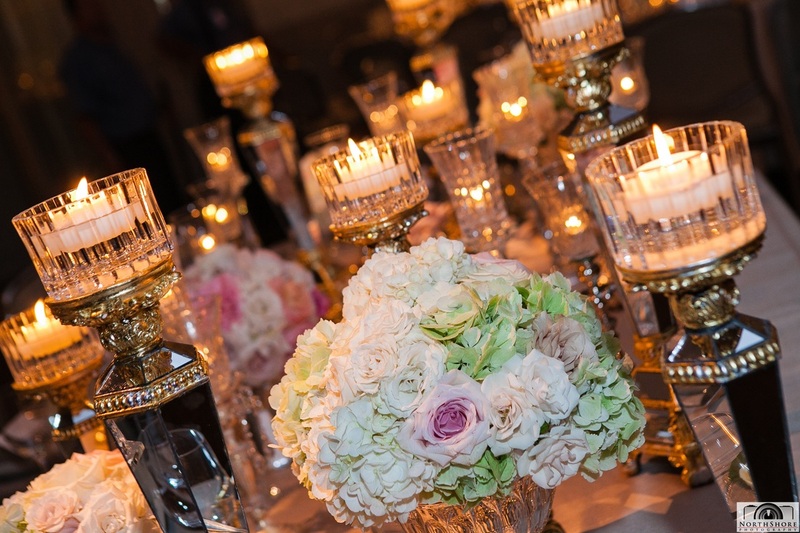 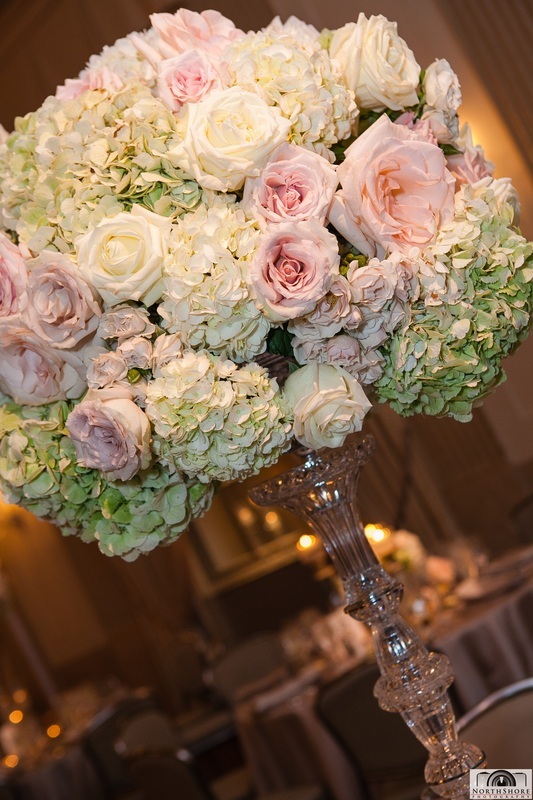 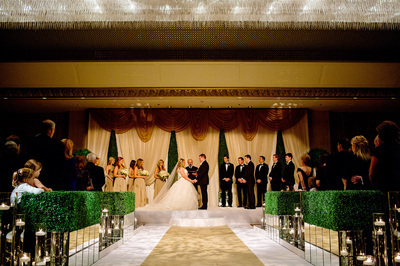 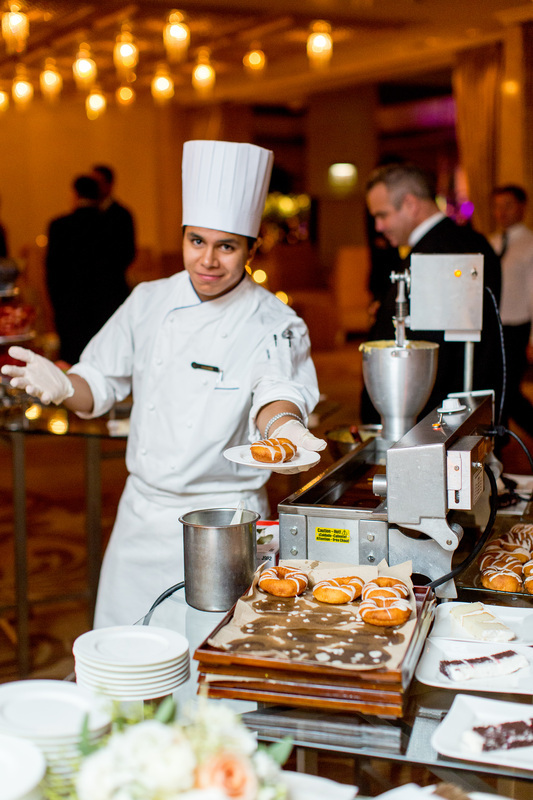 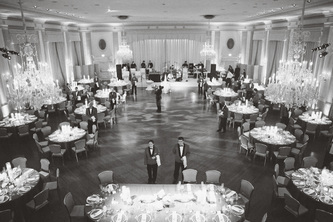 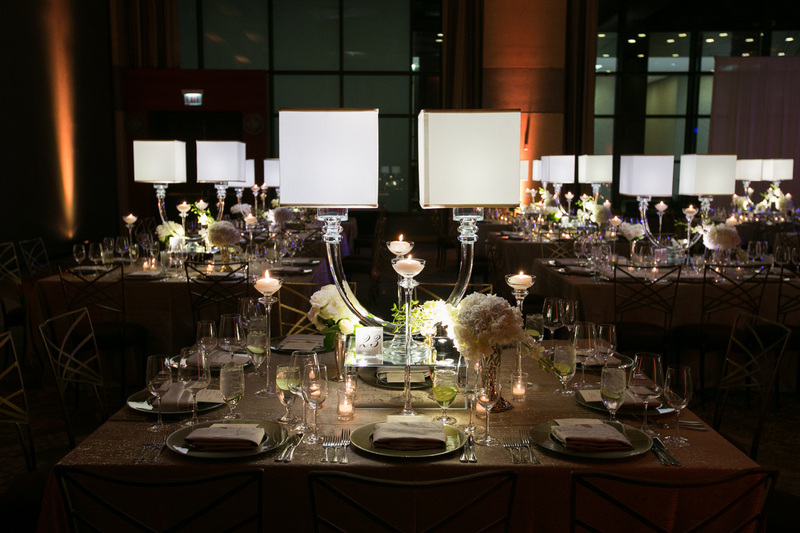 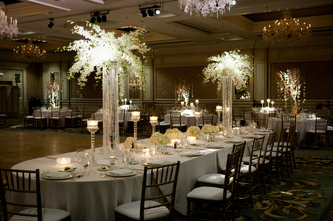 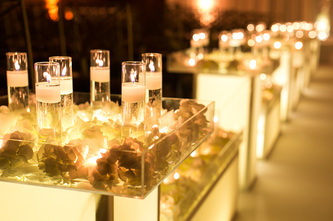 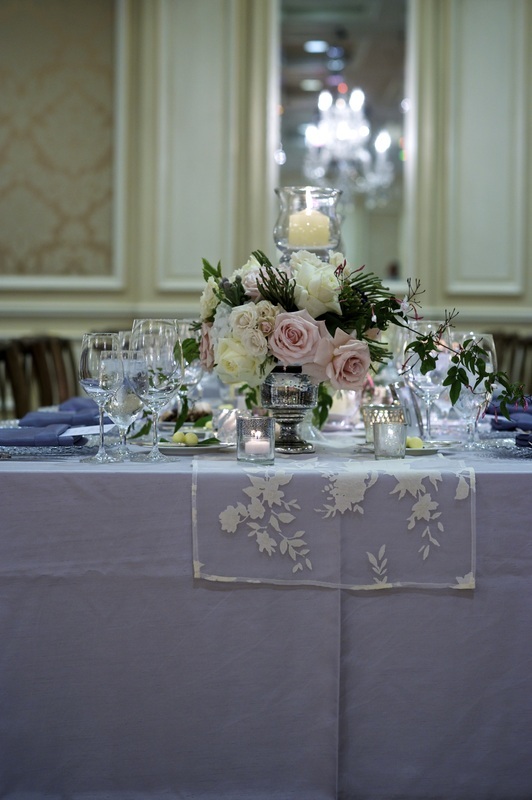 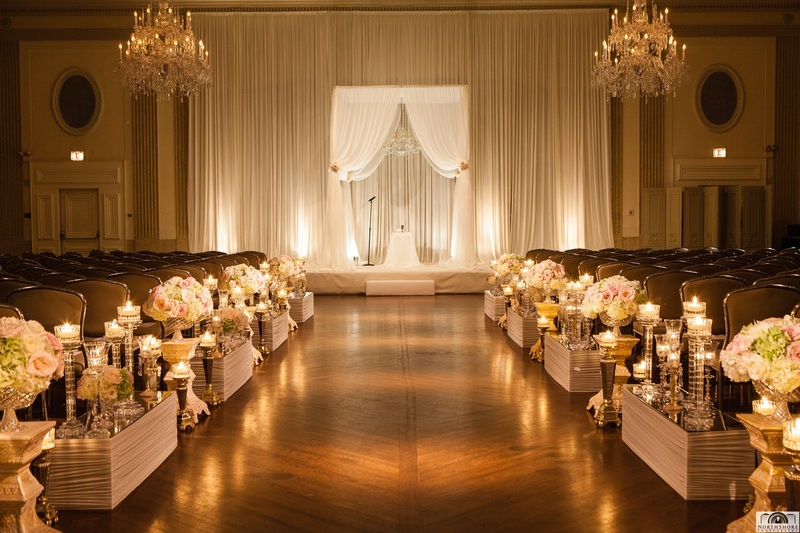 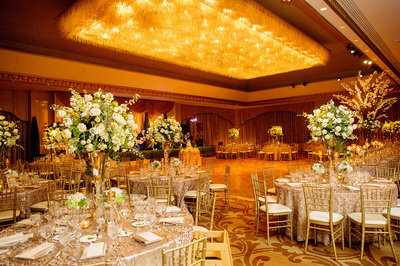 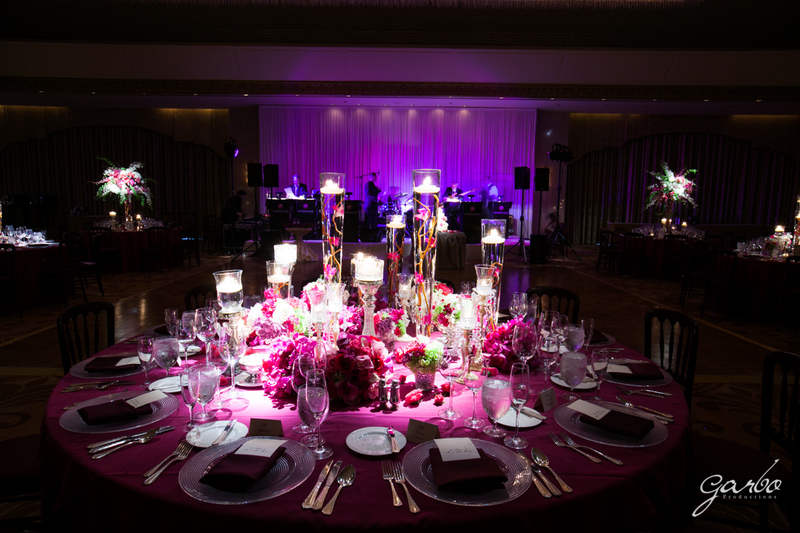 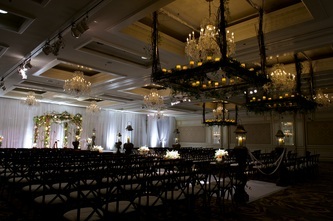 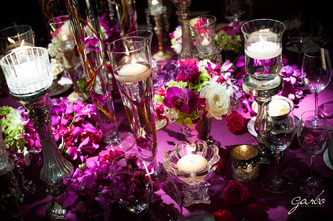 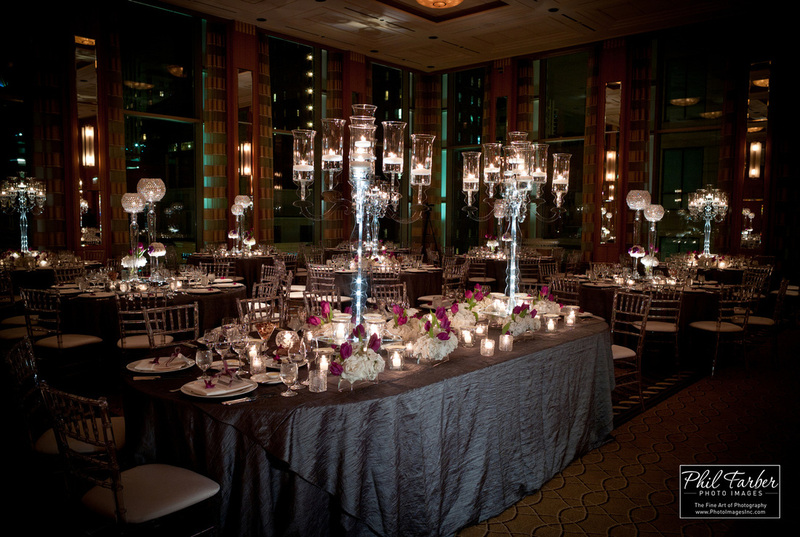 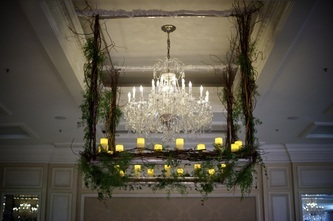 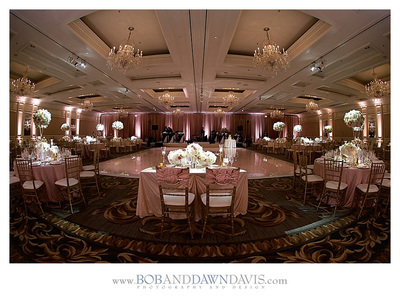 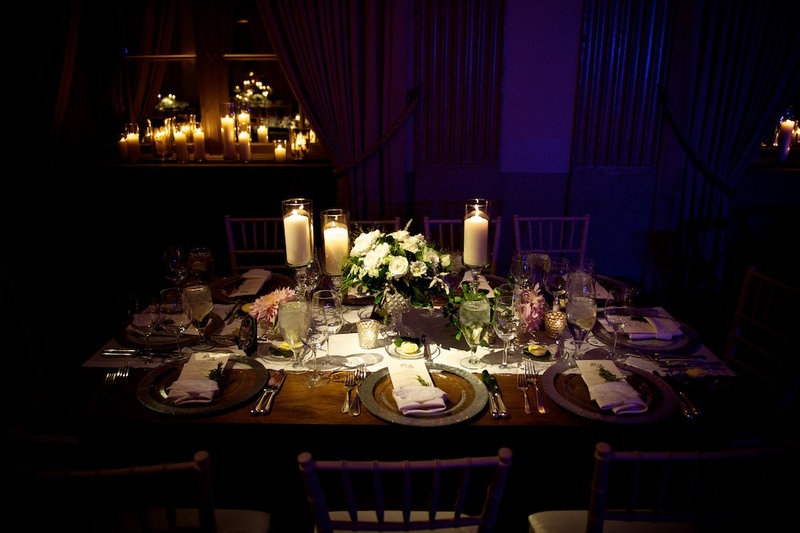 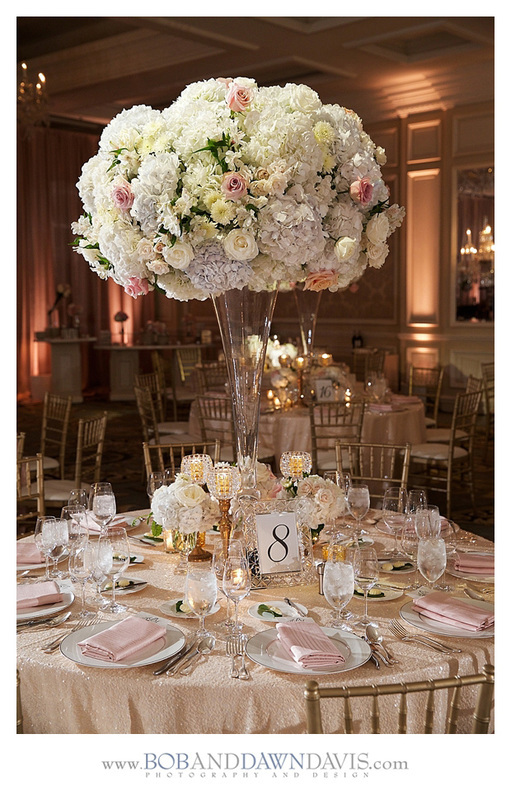 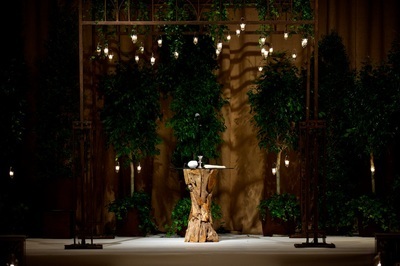 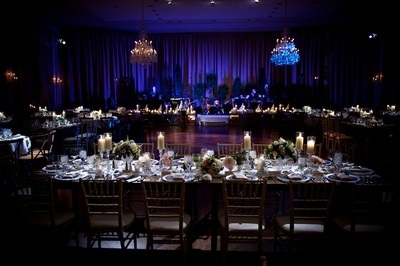 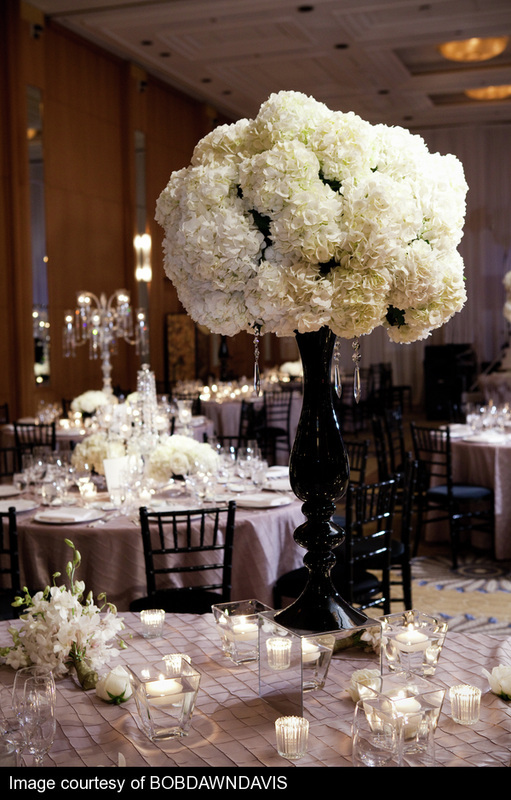 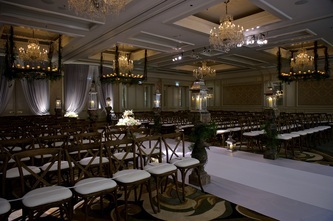 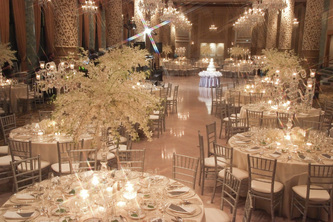 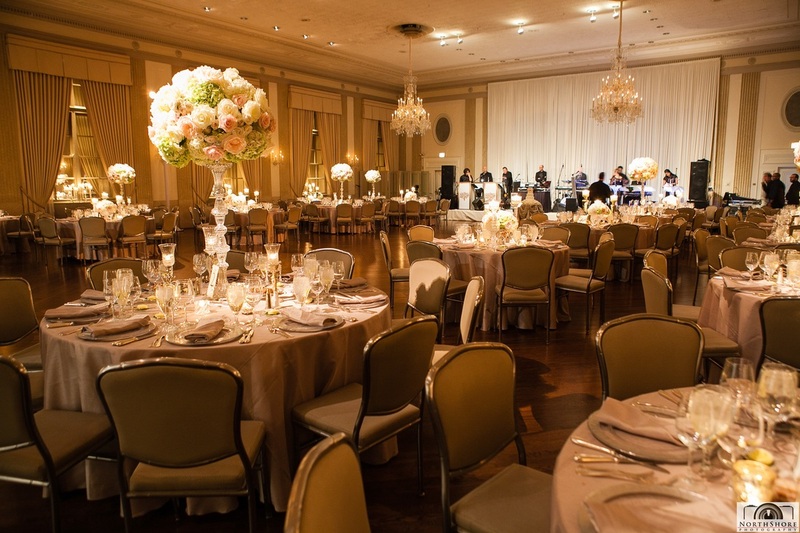 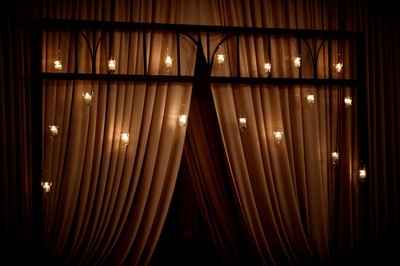 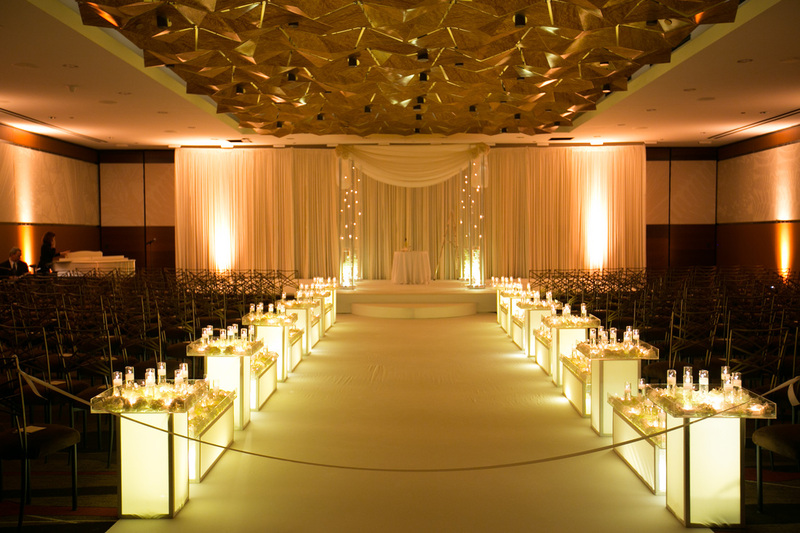 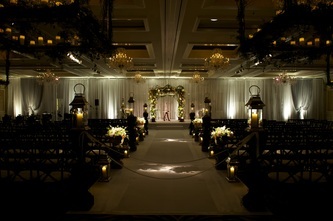 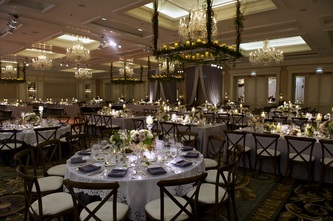 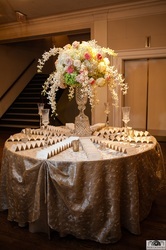 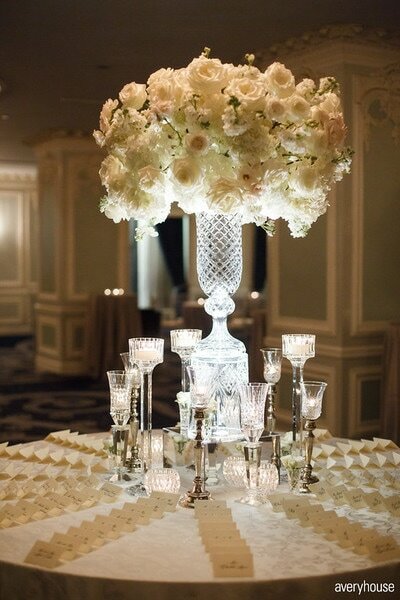 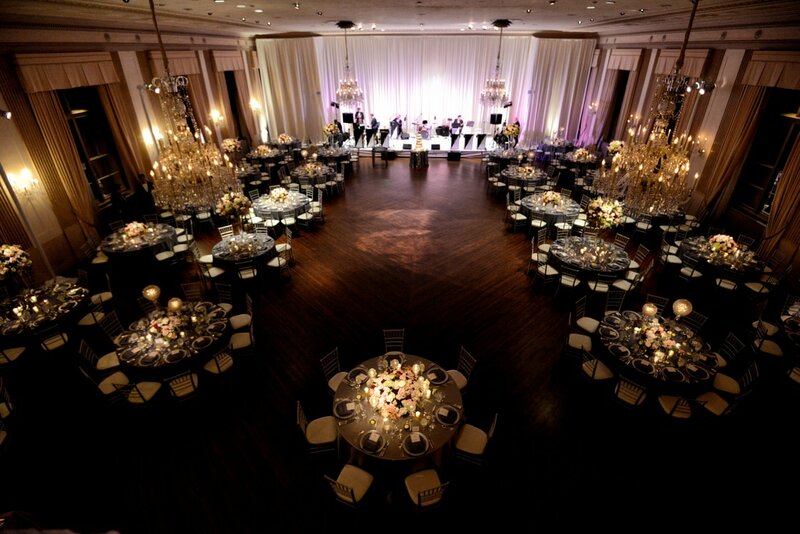 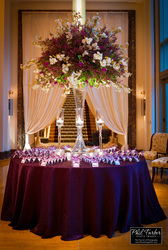 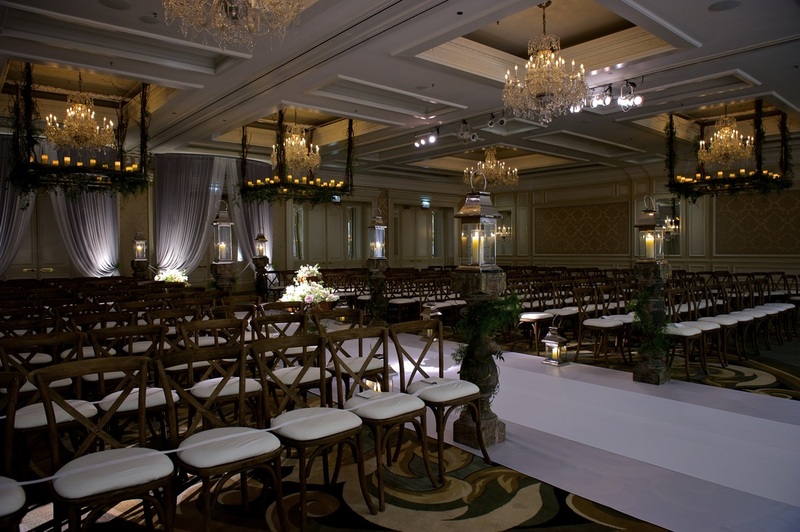 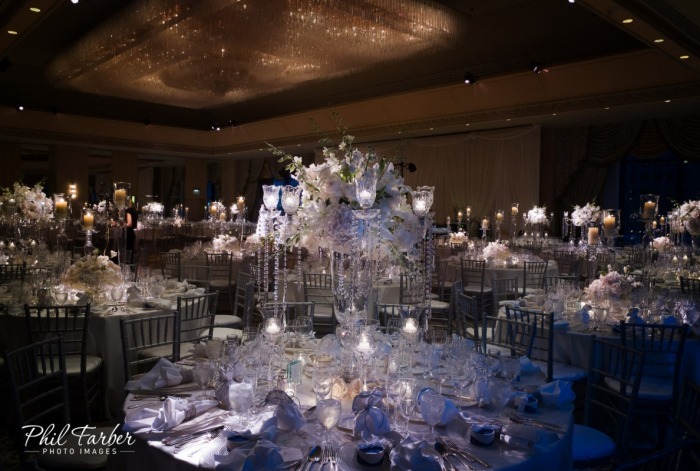 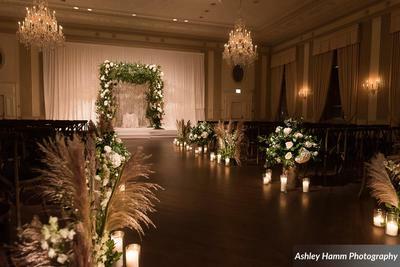 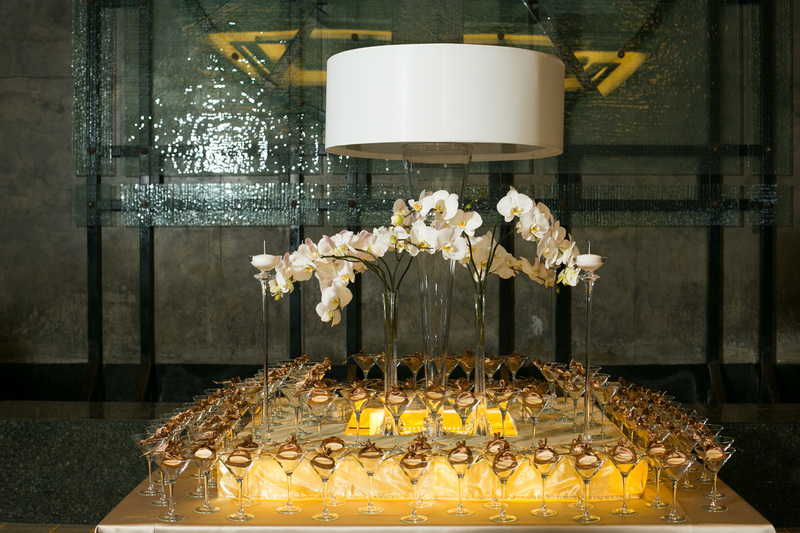 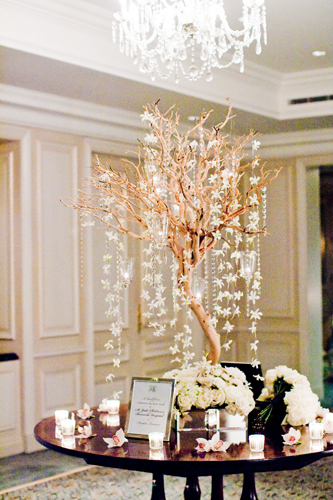 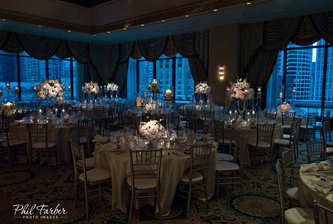 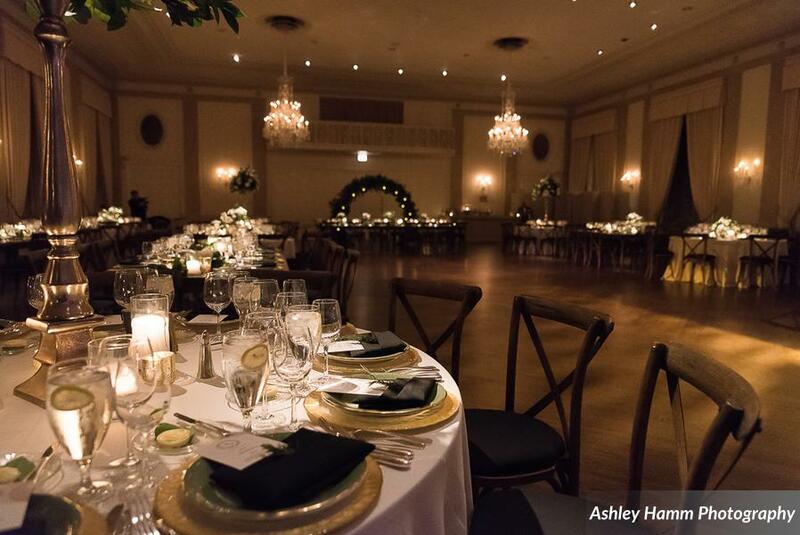 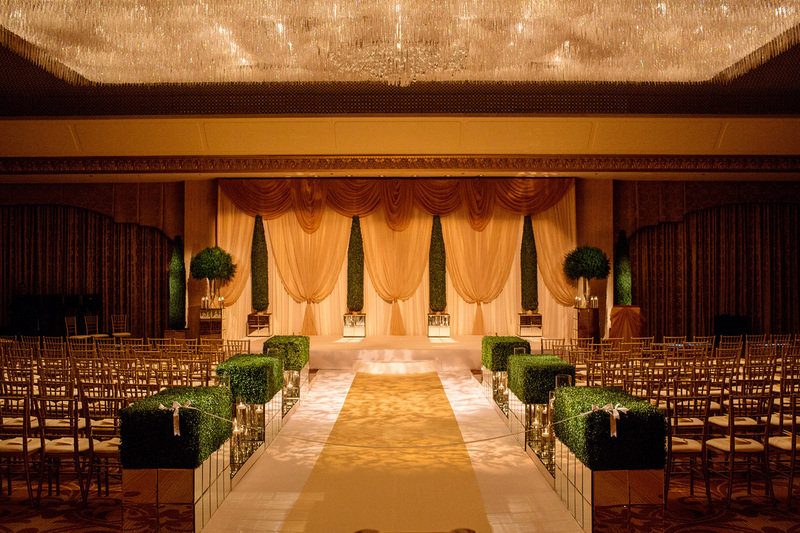 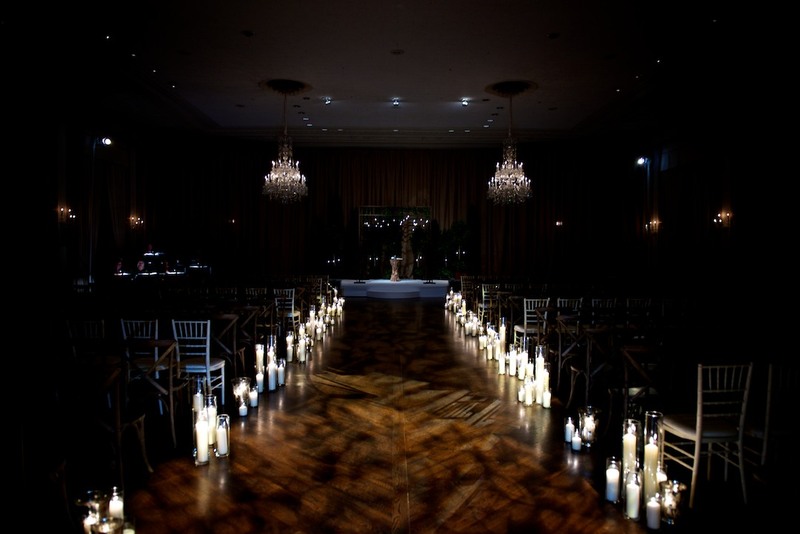 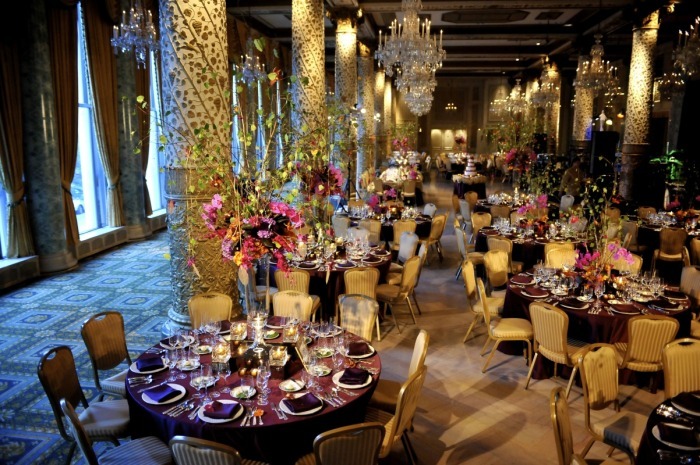 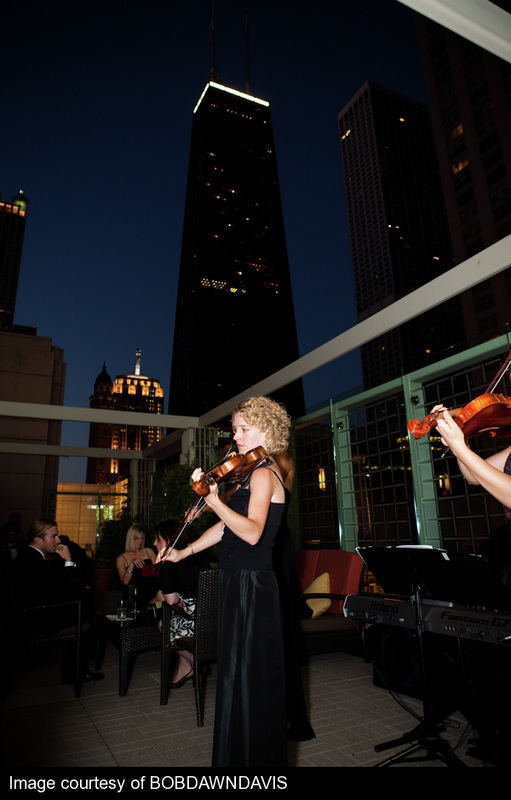 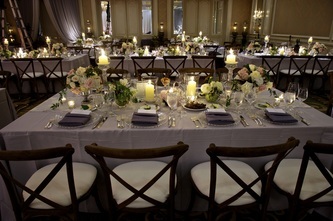 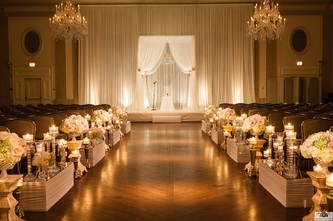 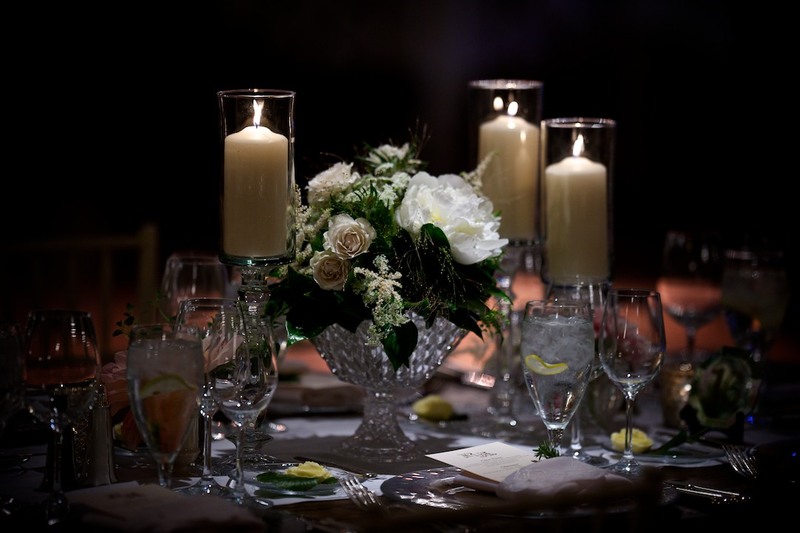 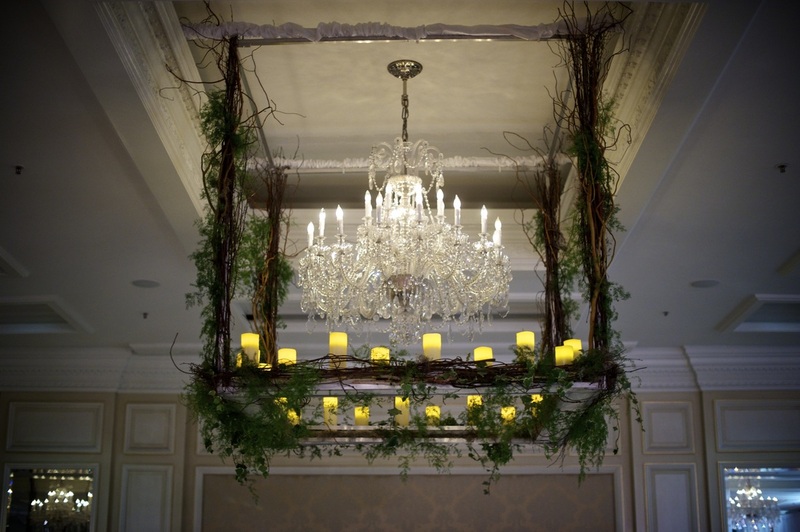 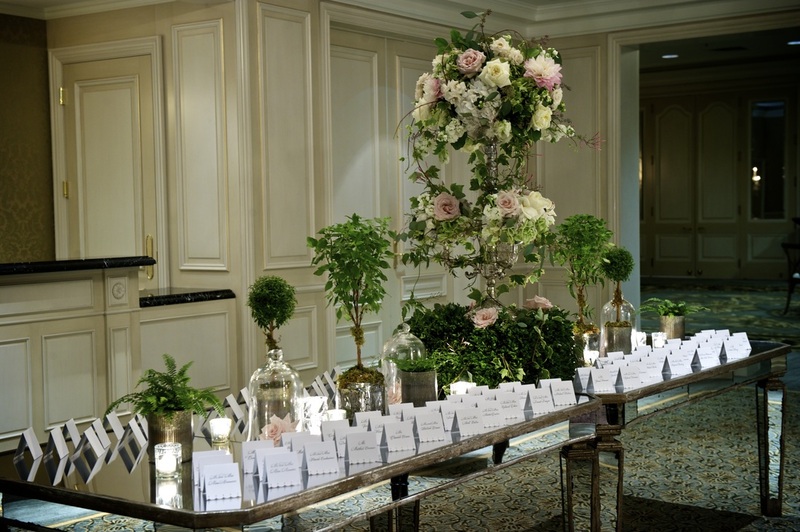 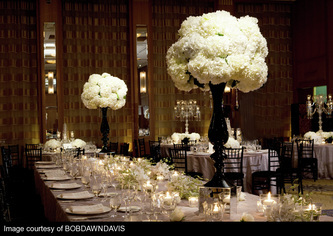 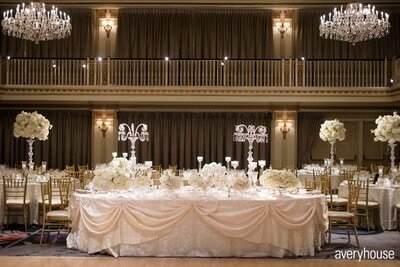 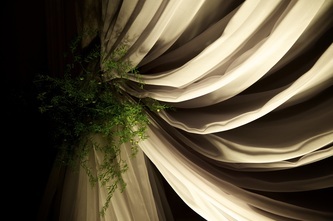 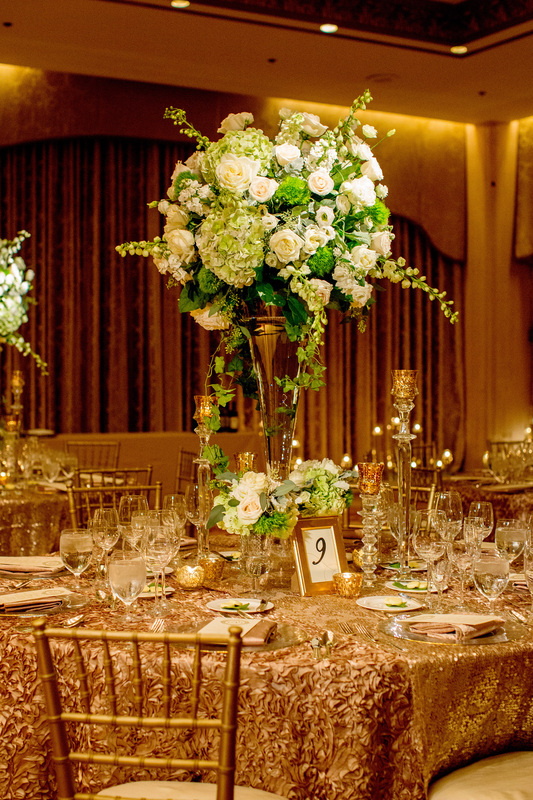 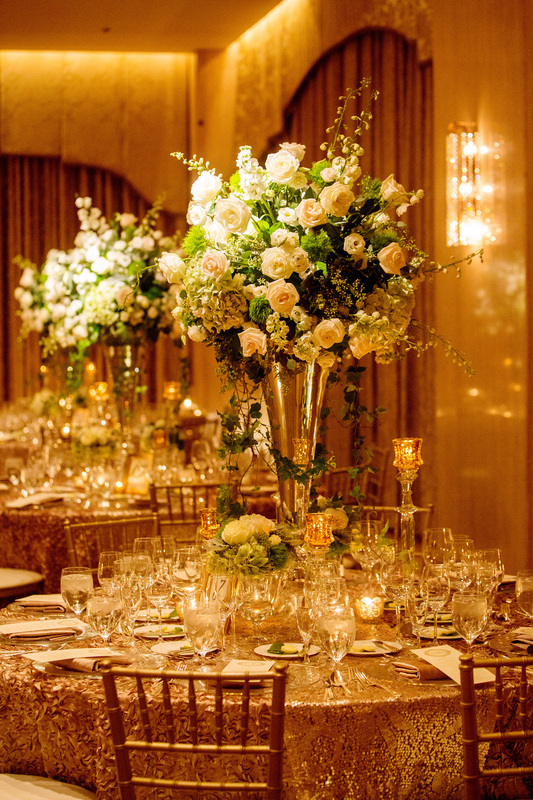 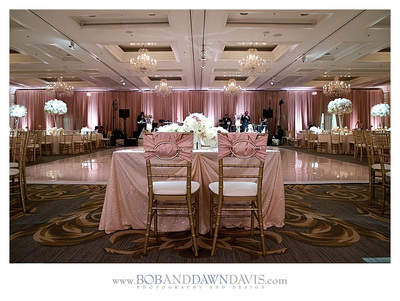 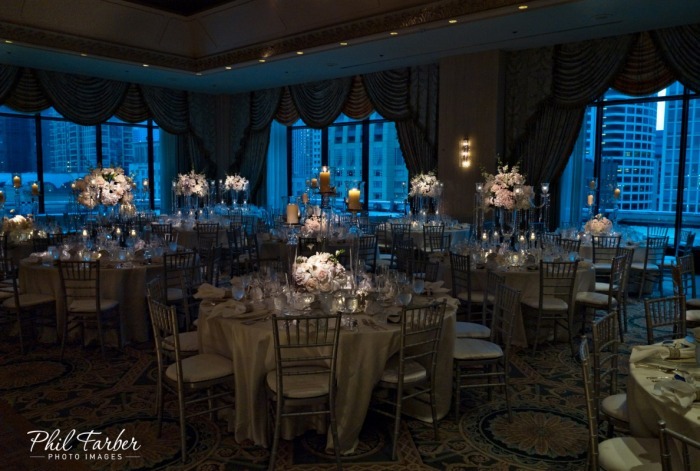 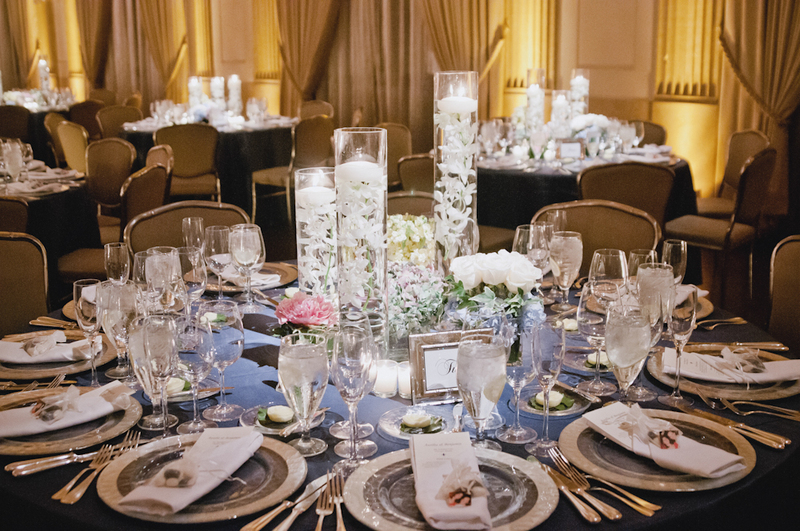 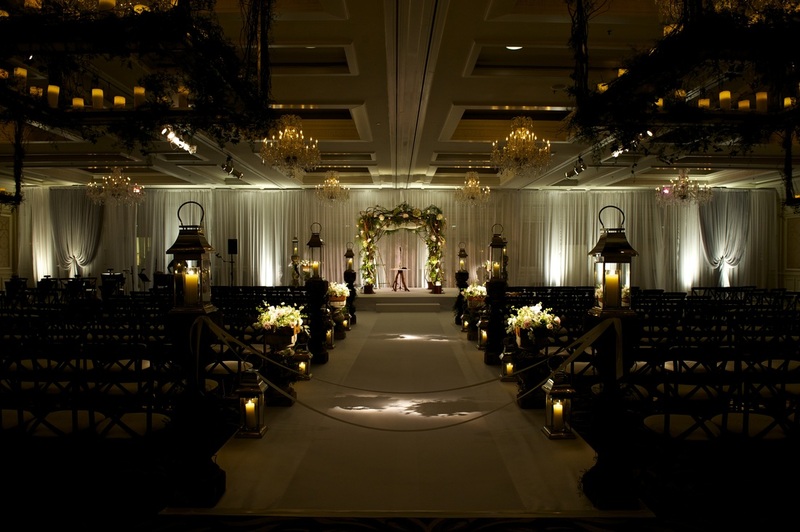 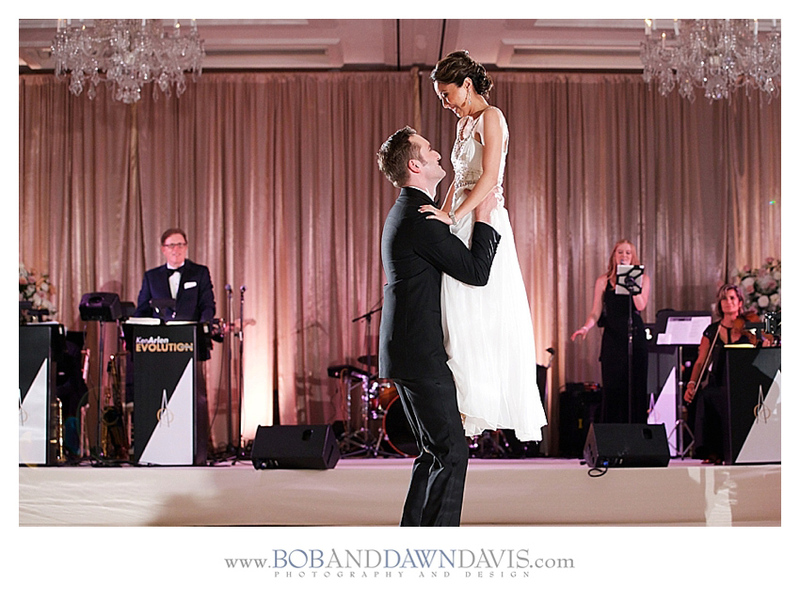 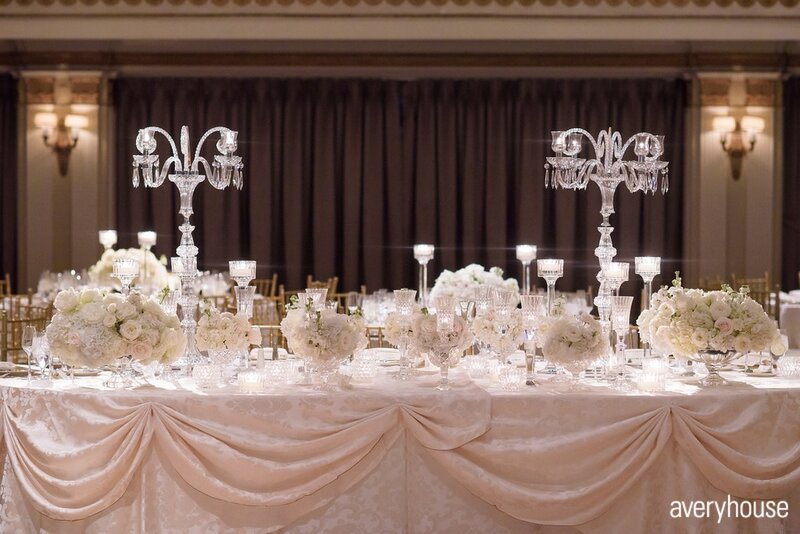 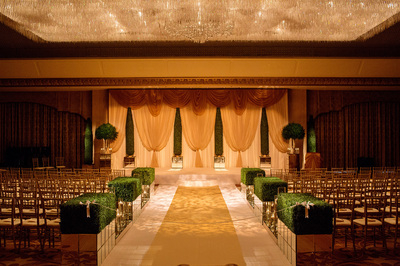 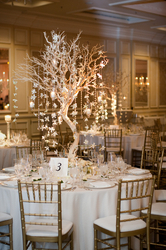 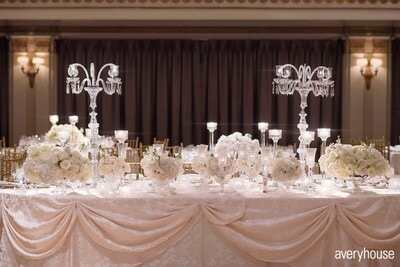 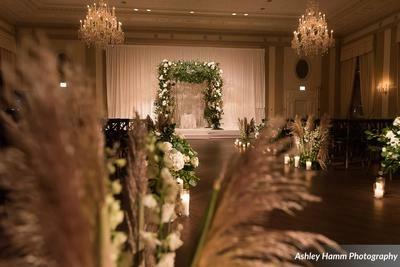 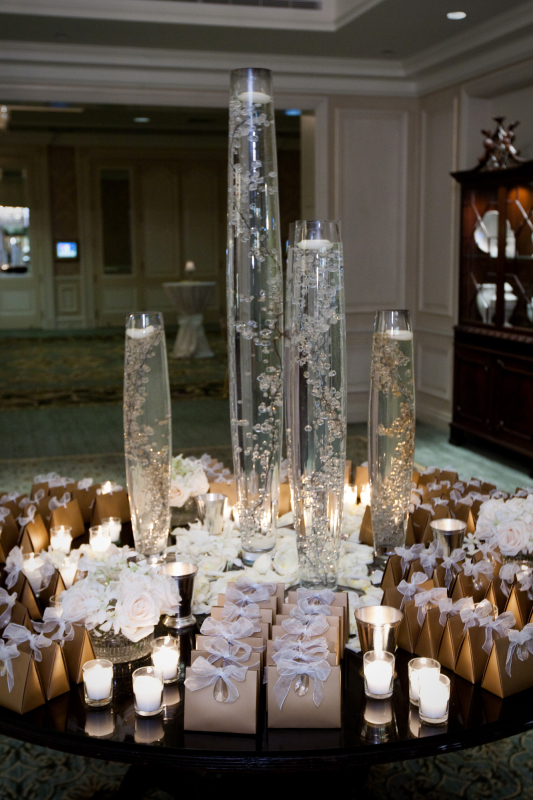 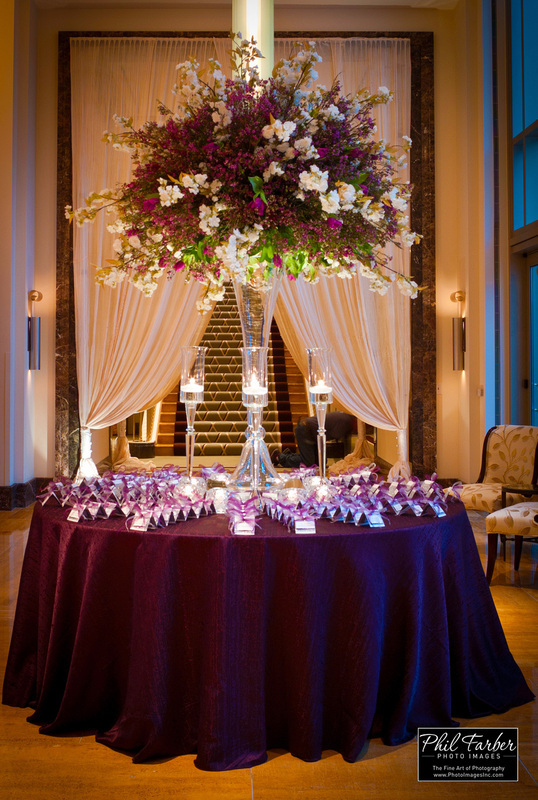 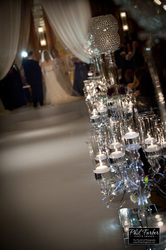 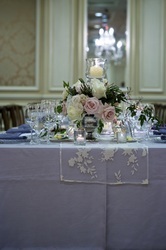 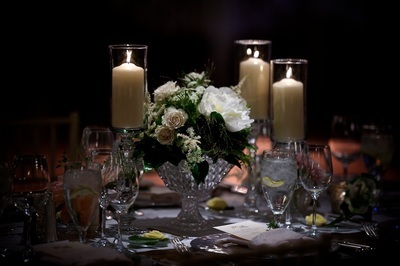 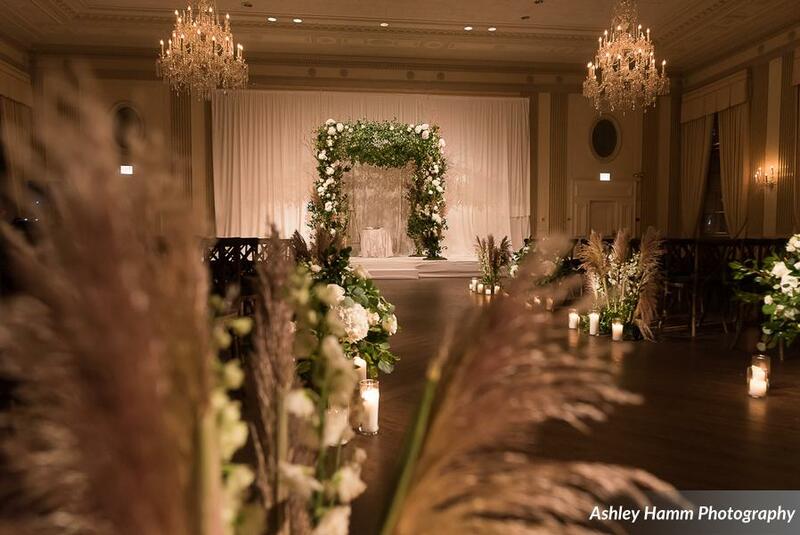 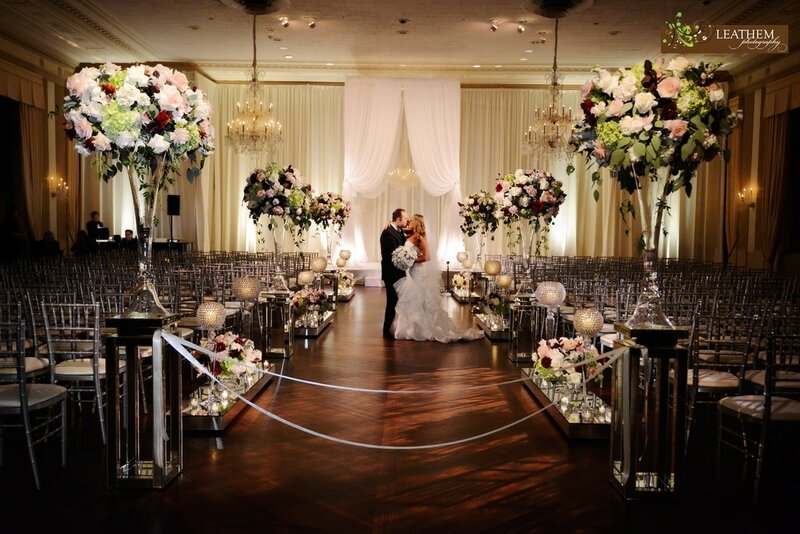 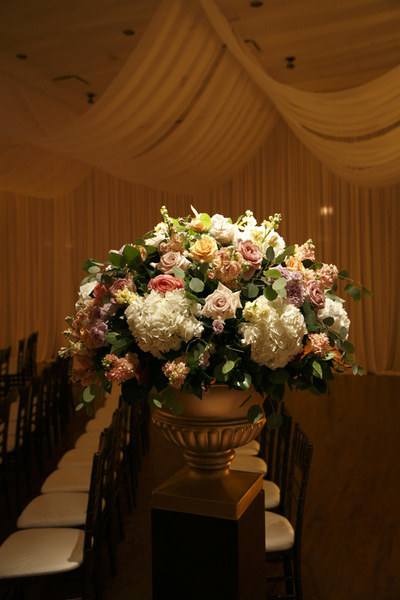 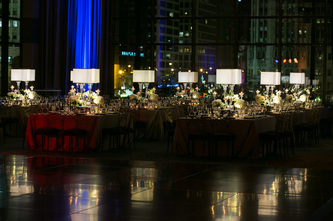 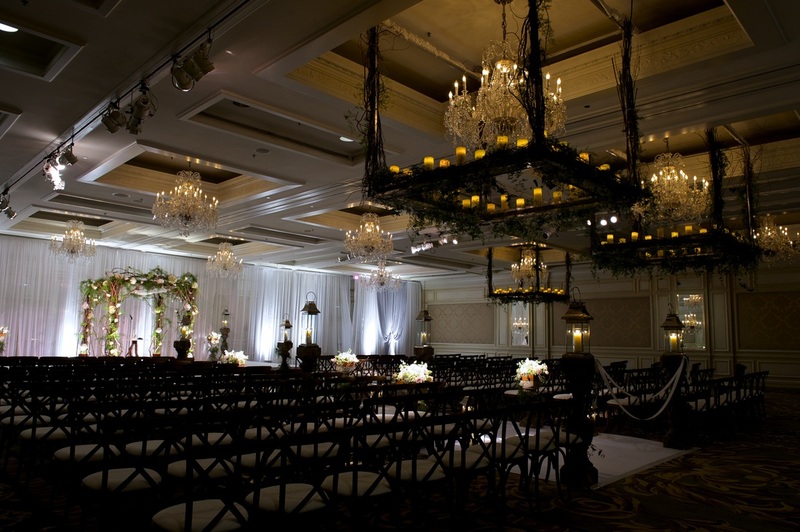 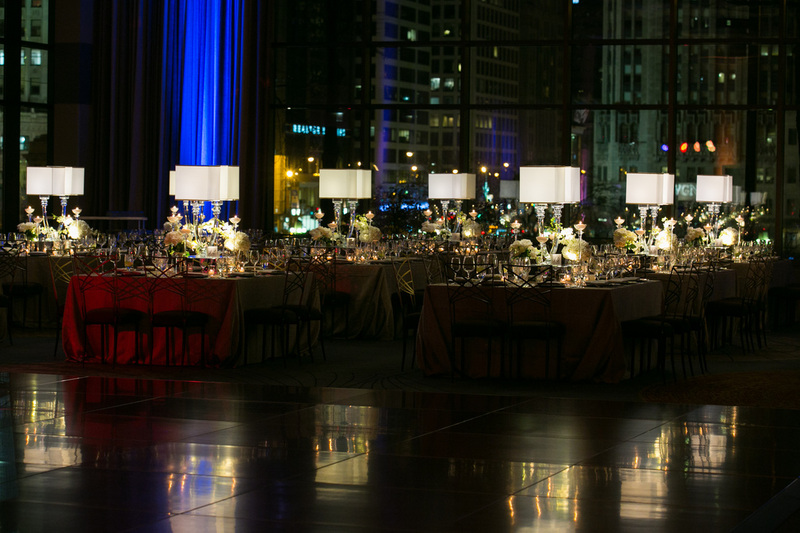 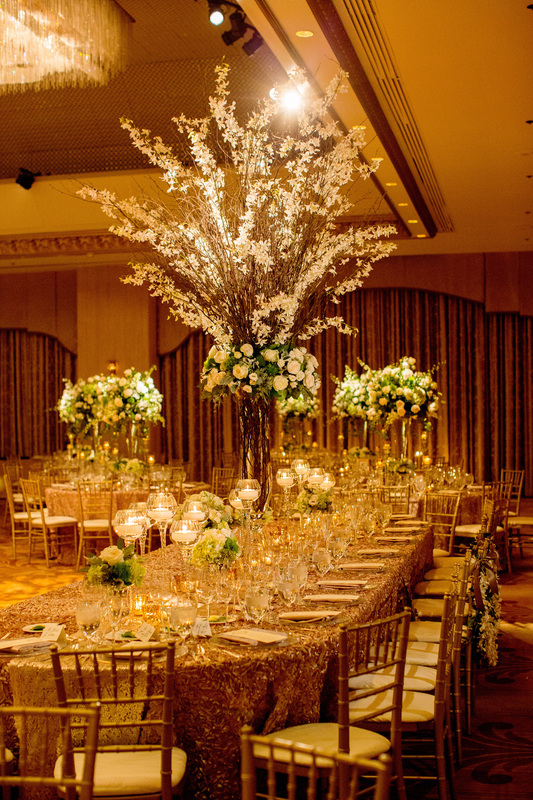 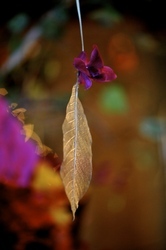 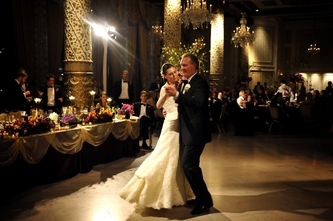 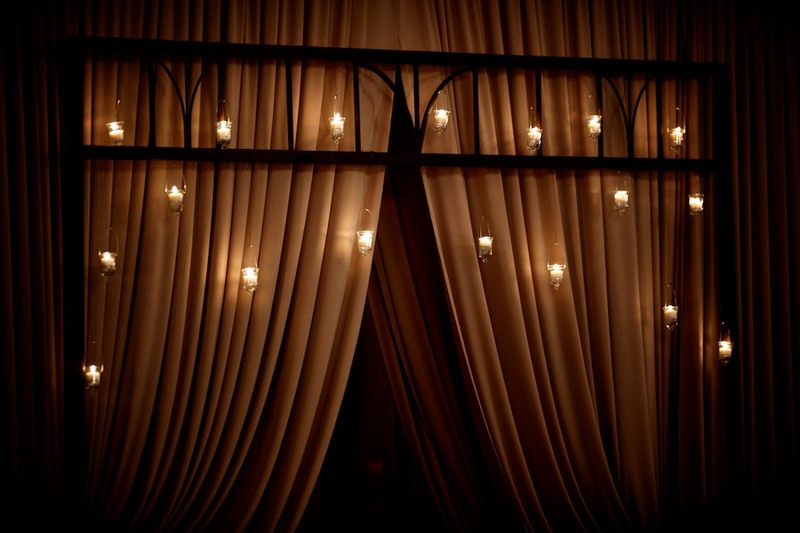 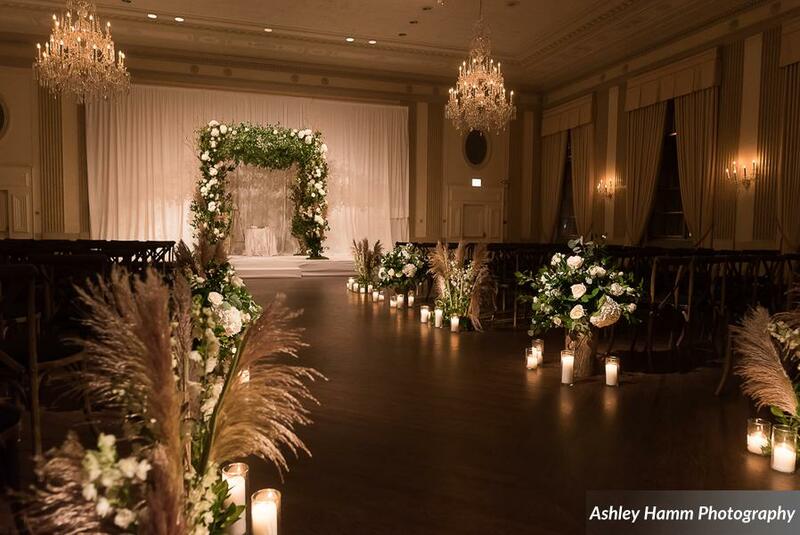 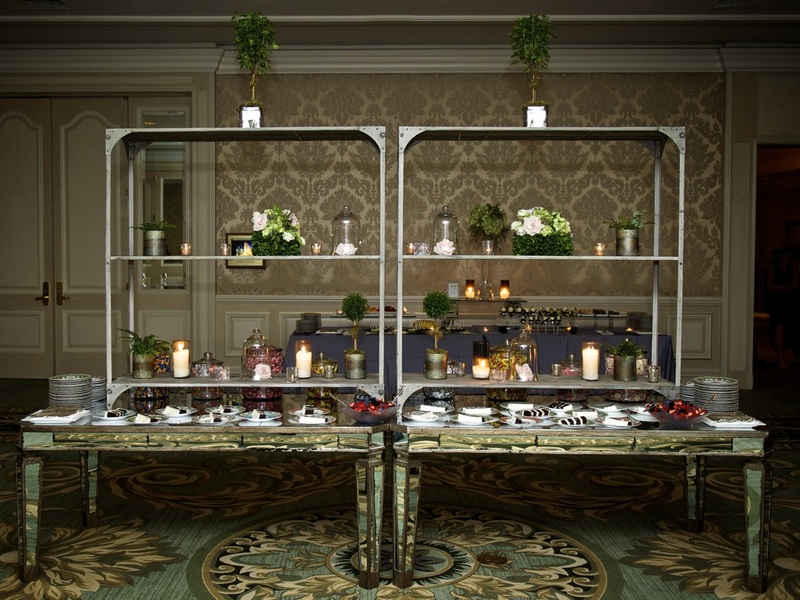 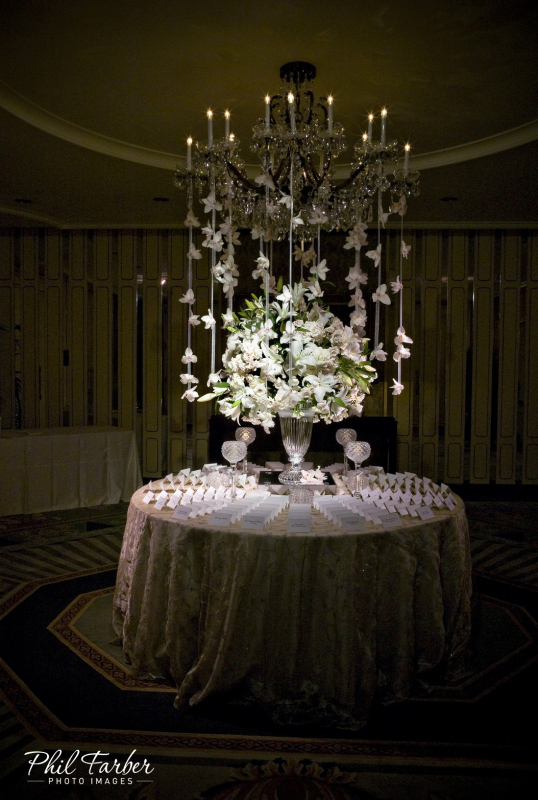 creating an enchanting ballroom setting at the Four Seasons Hotel Chicago. 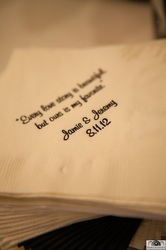 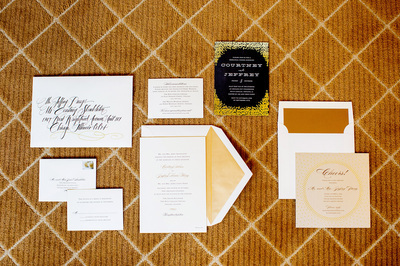 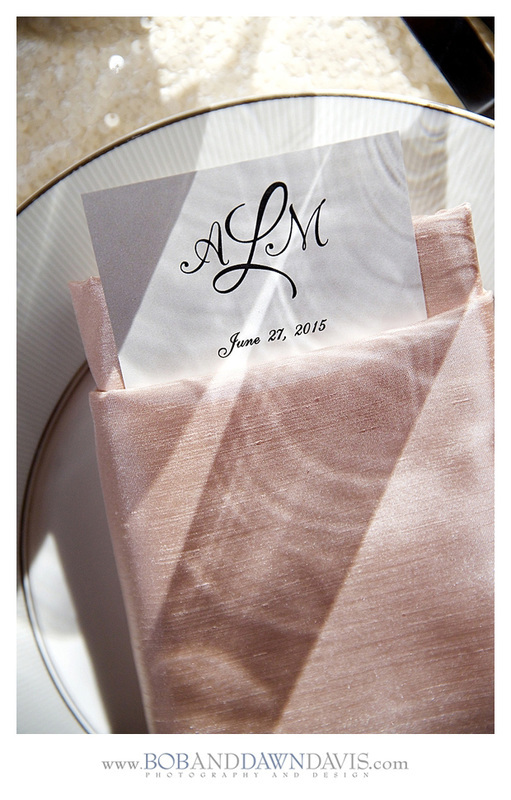 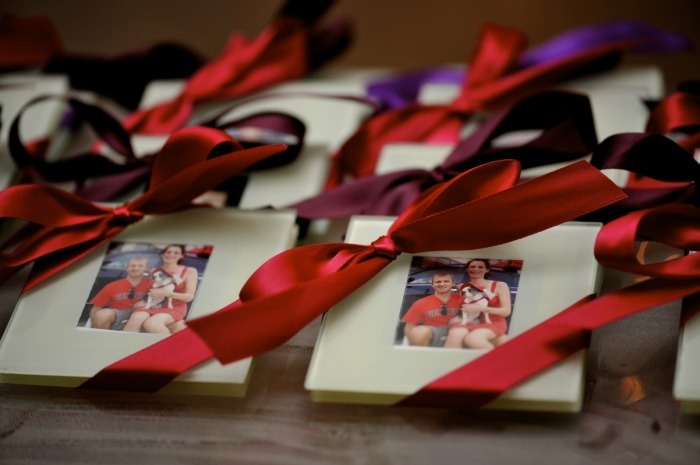 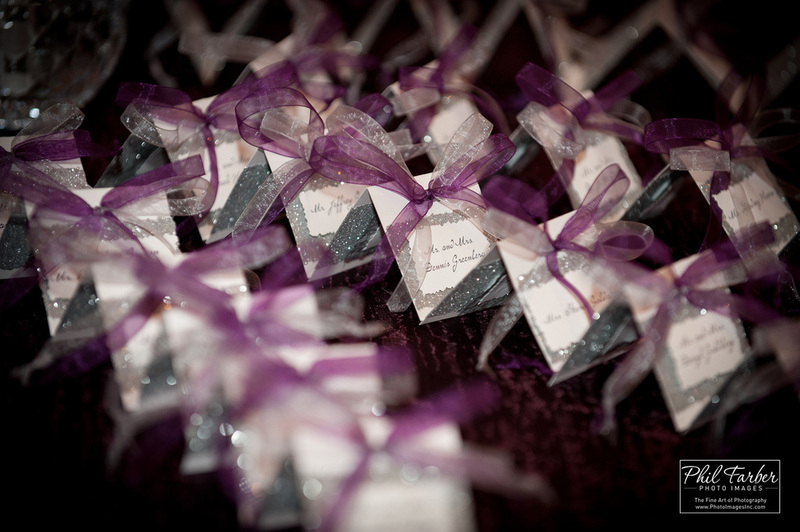 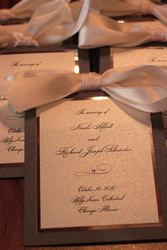 ​incorporating heart-felt sentiments, love and a whole lot of fun! 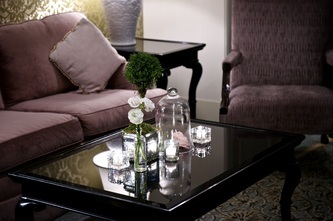 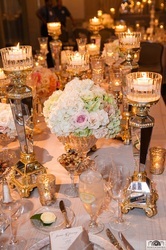 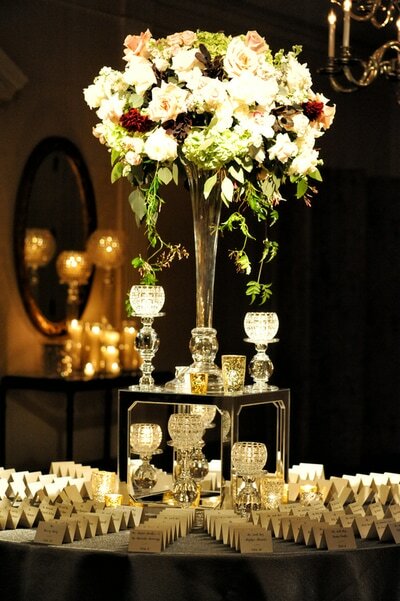 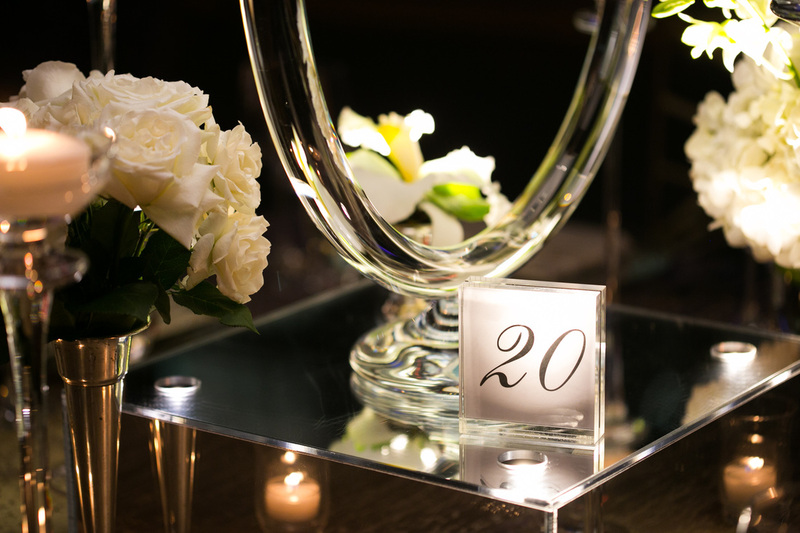 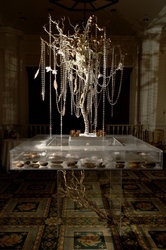 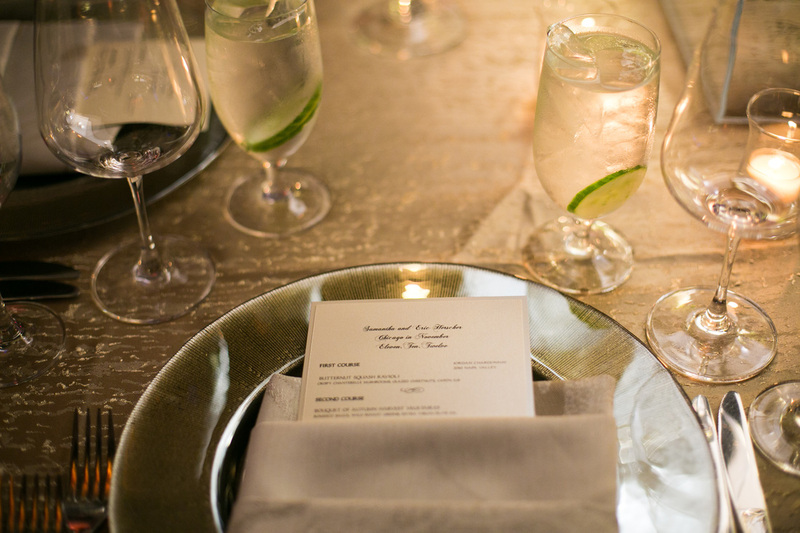 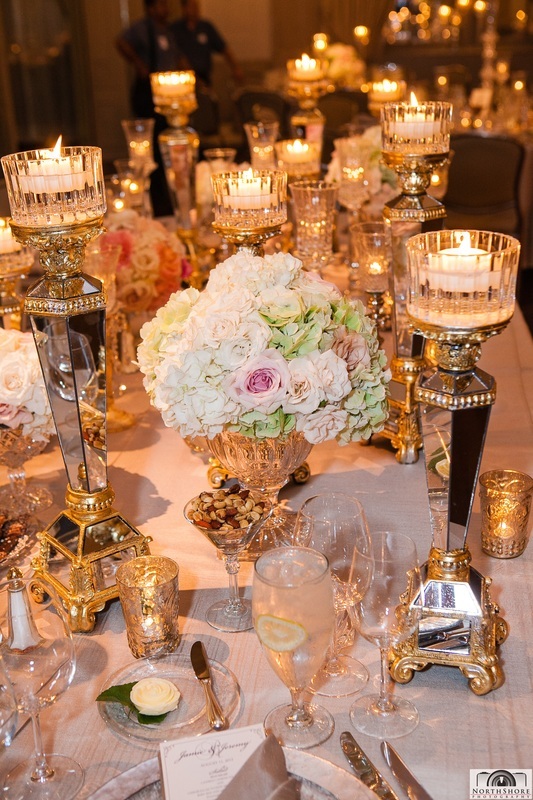 elements of silver, mirrored glass and a little bling at the Peninsula Hotel.